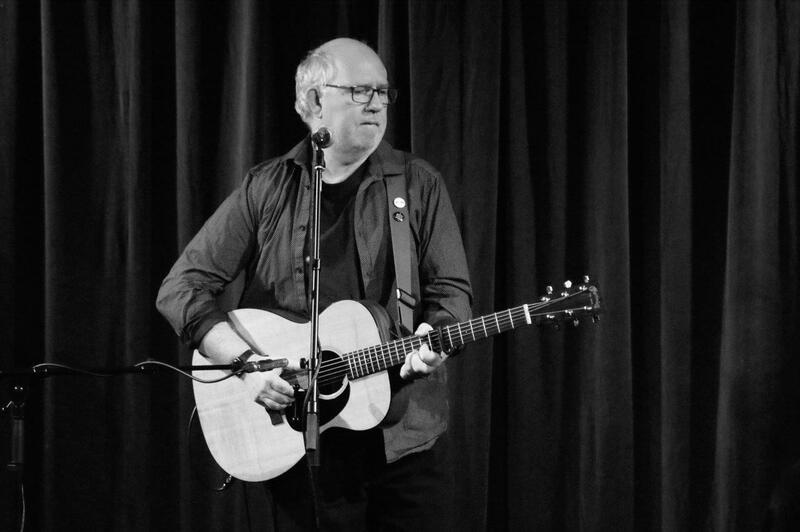 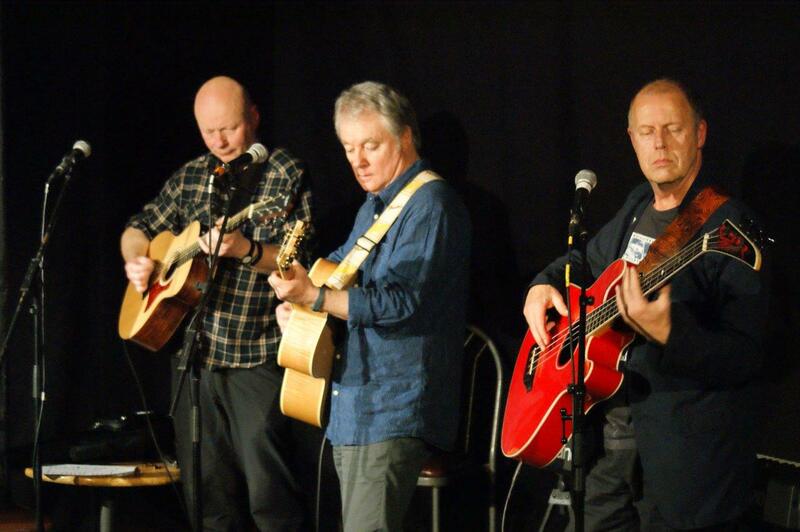 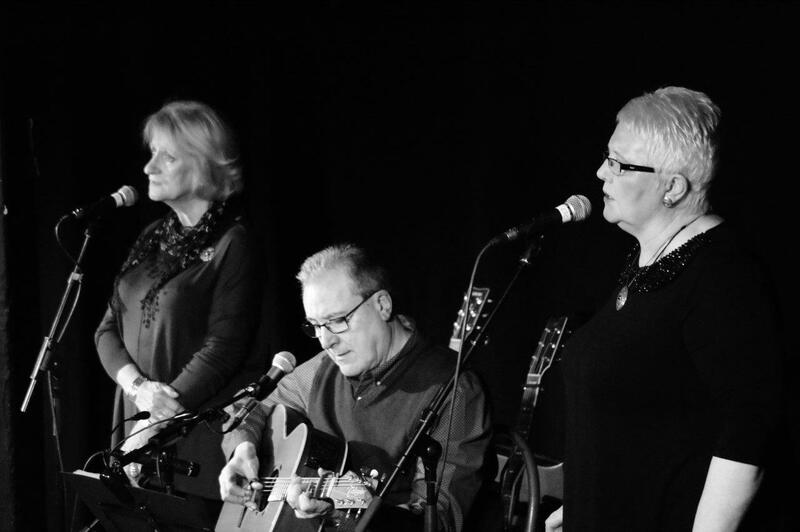 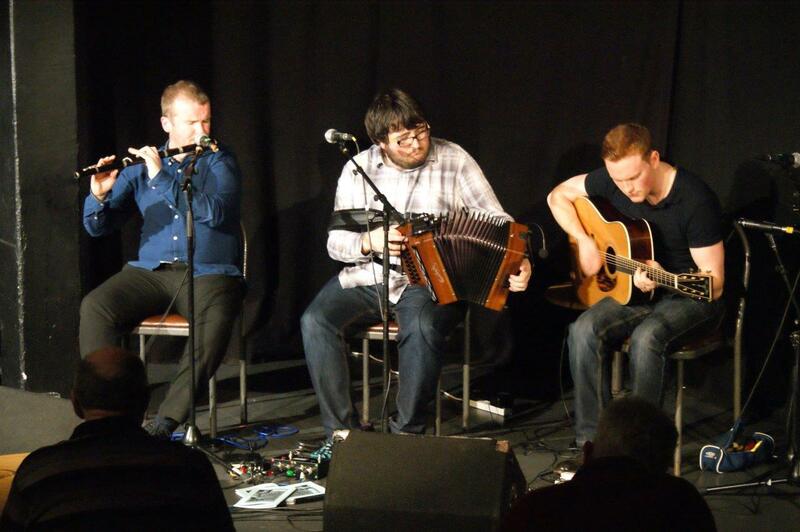 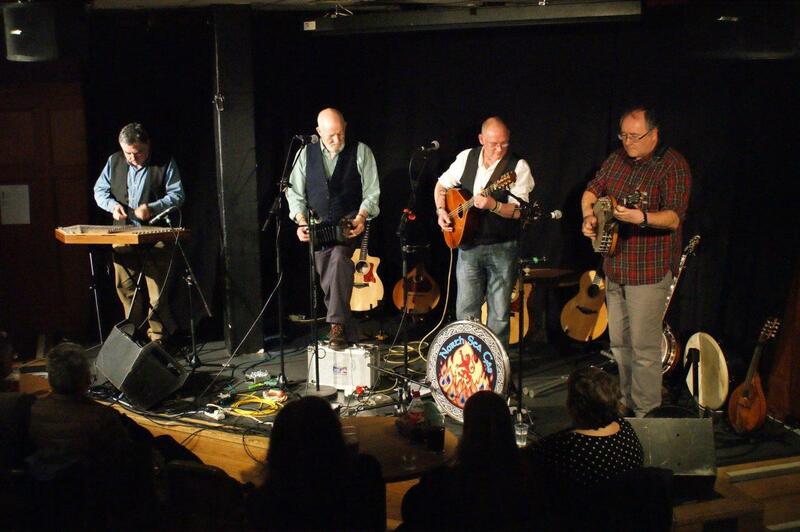 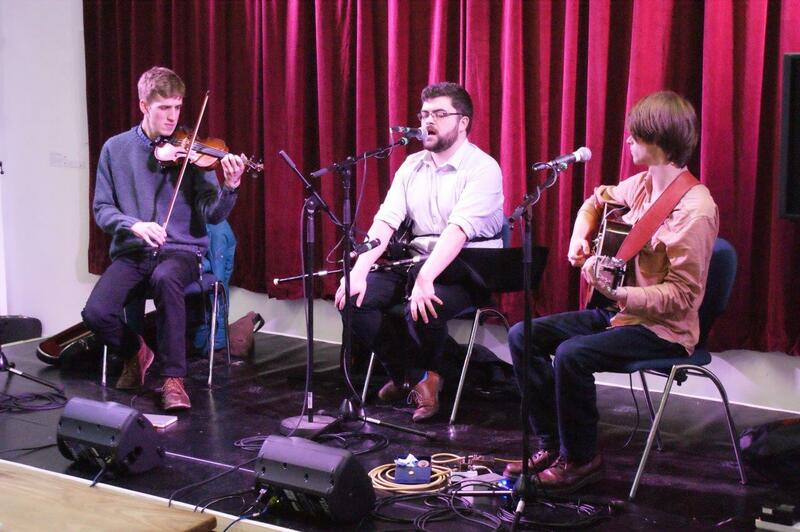 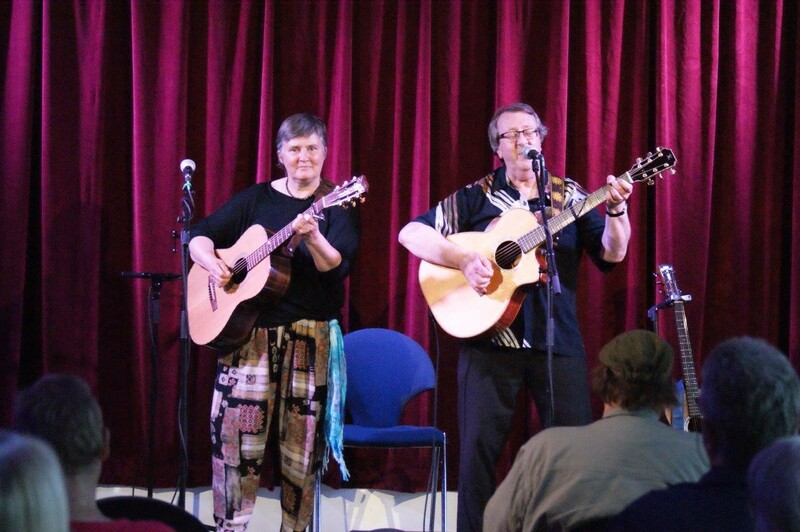 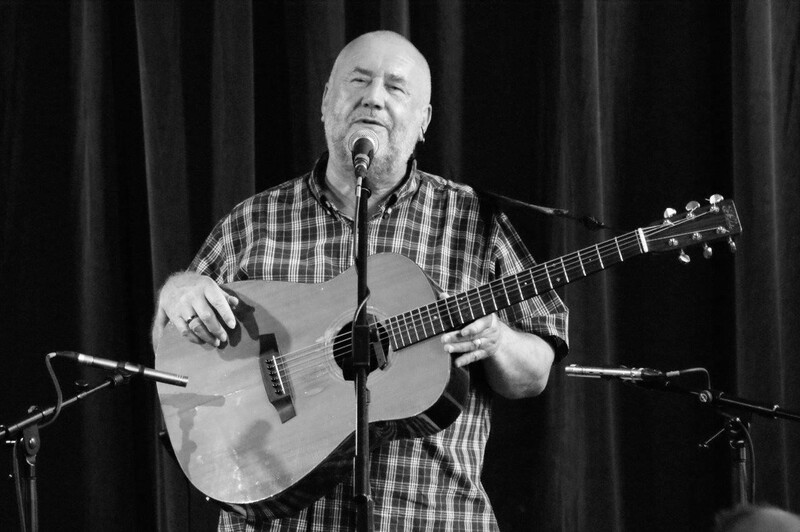 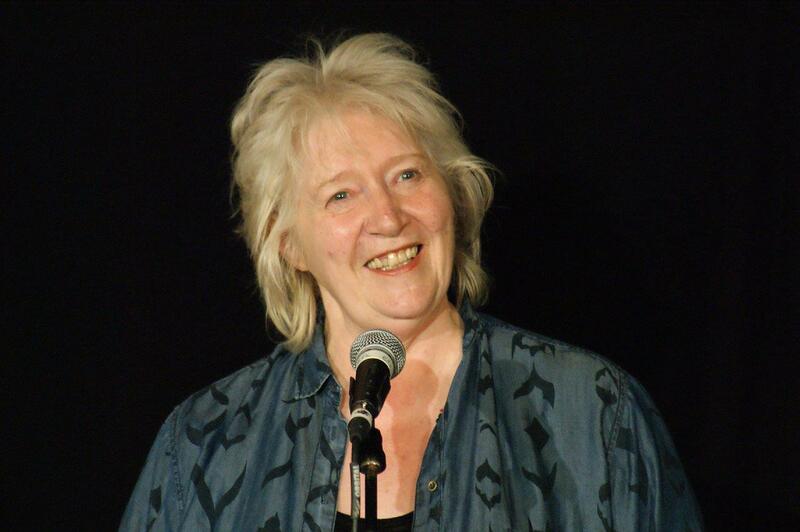 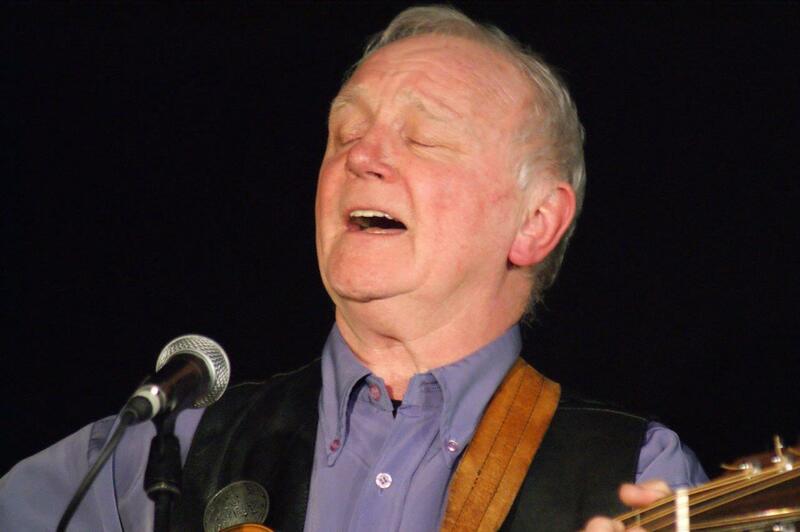 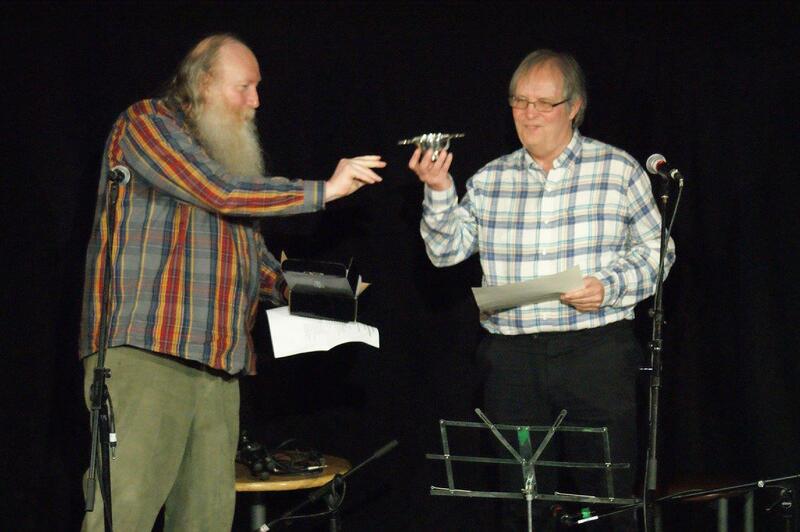 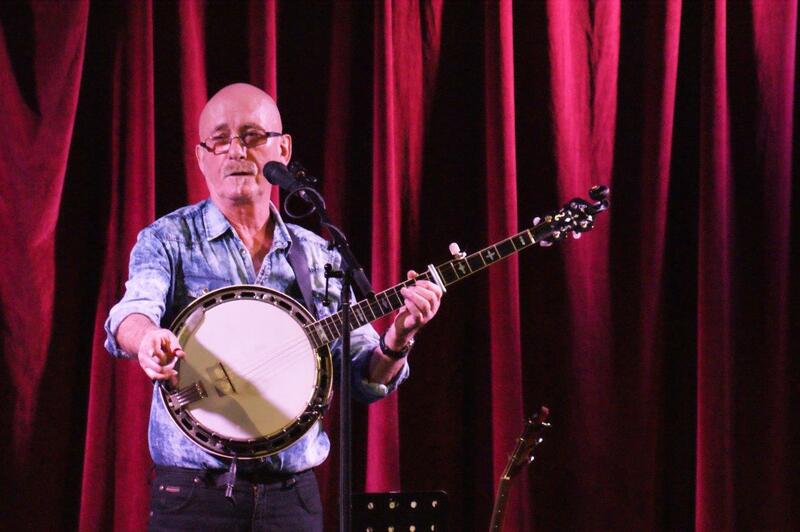 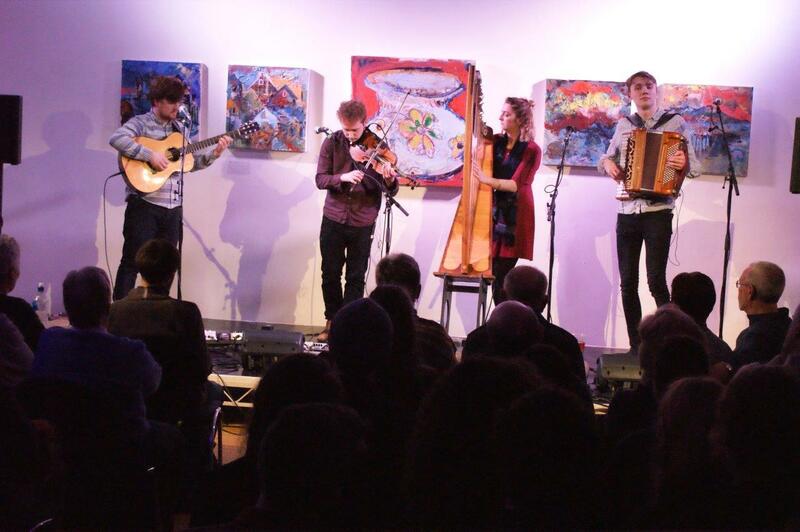 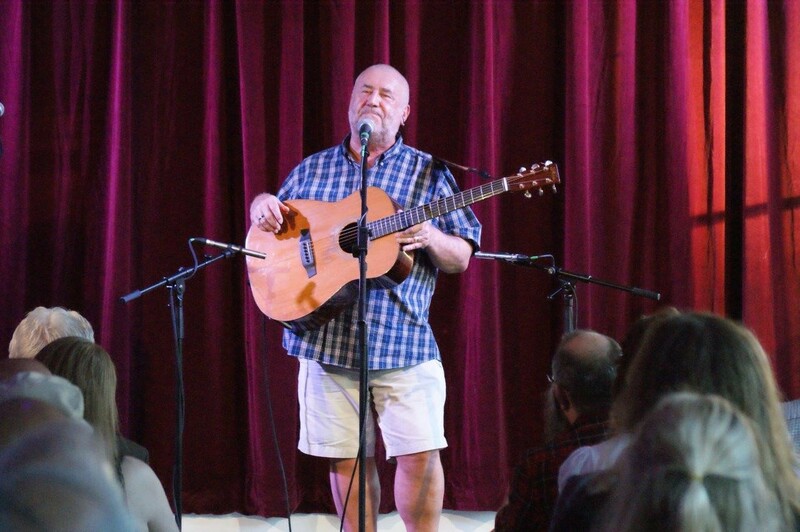 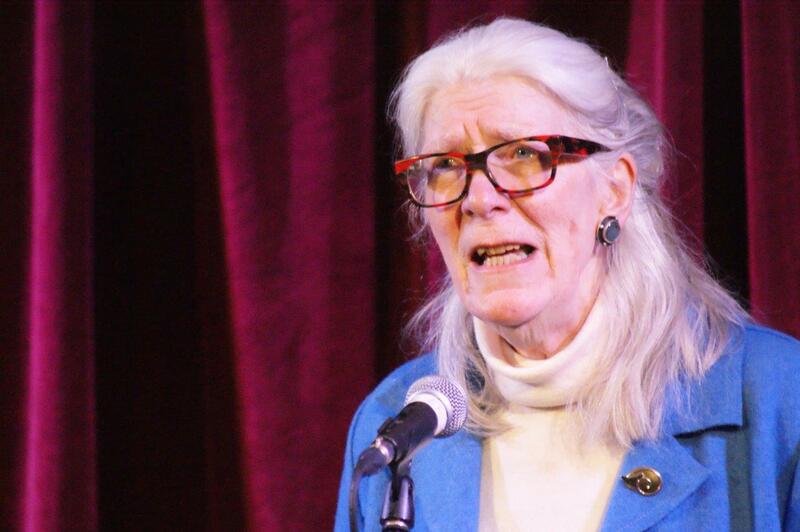 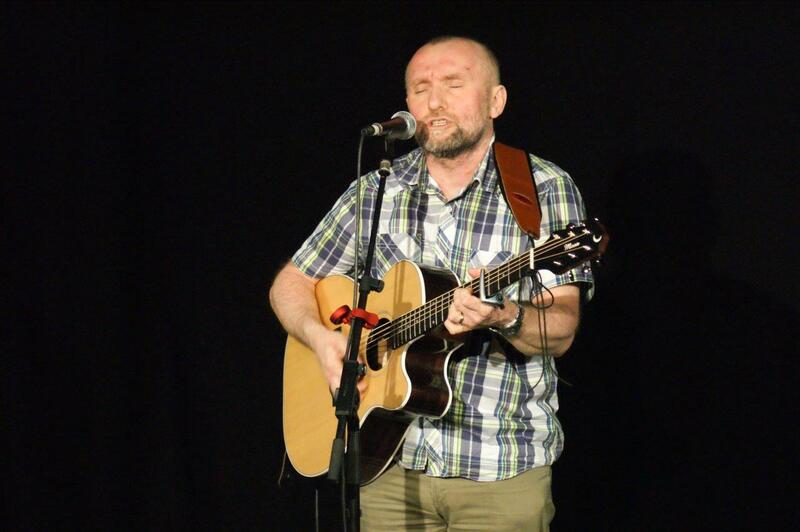 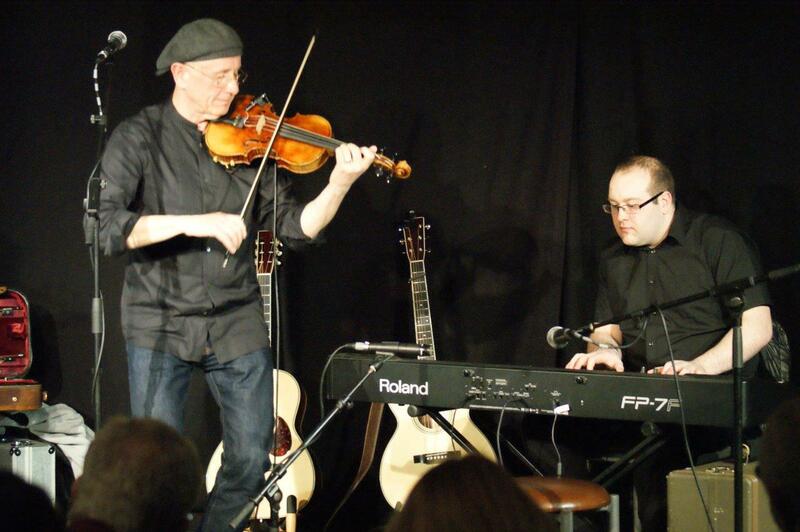 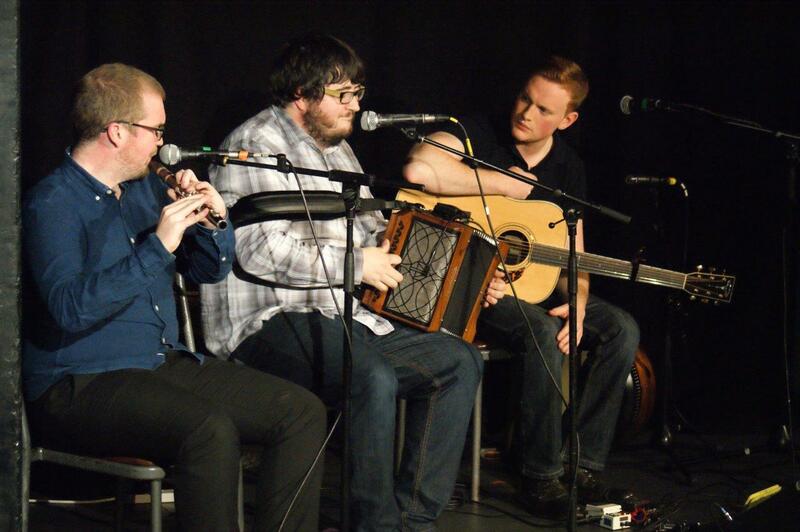 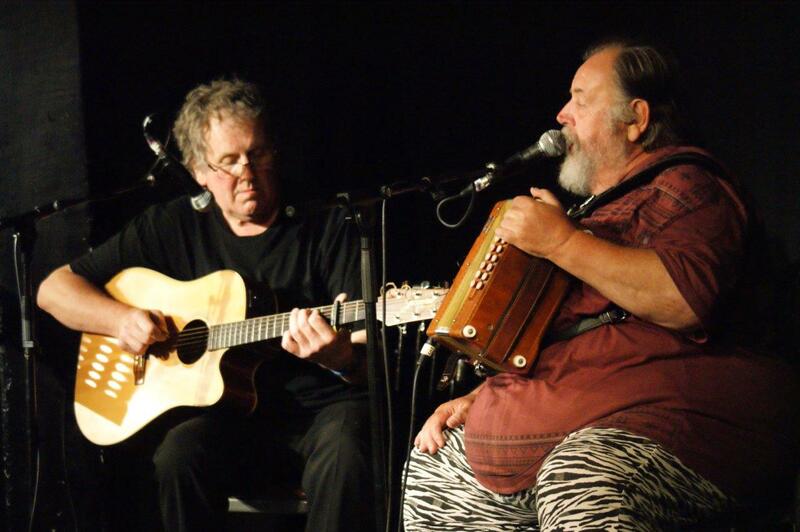 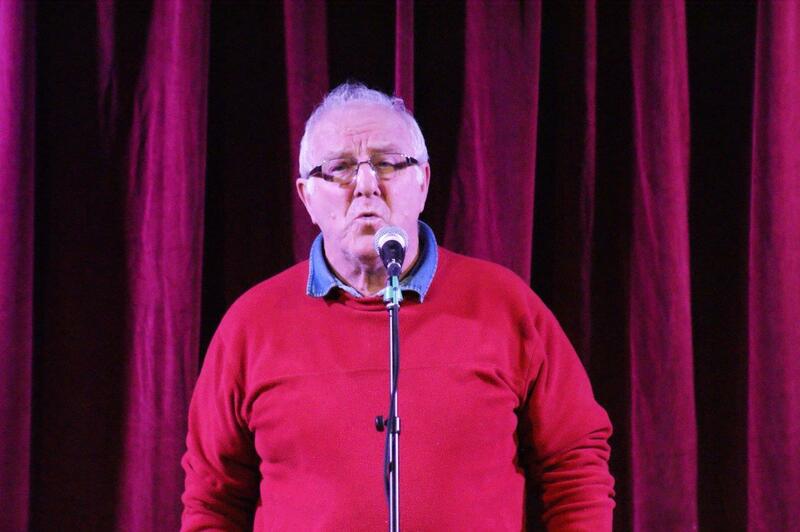 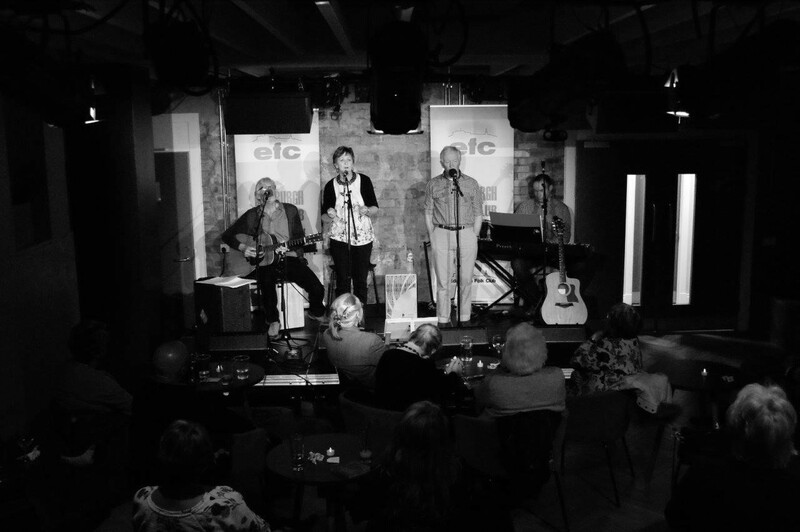 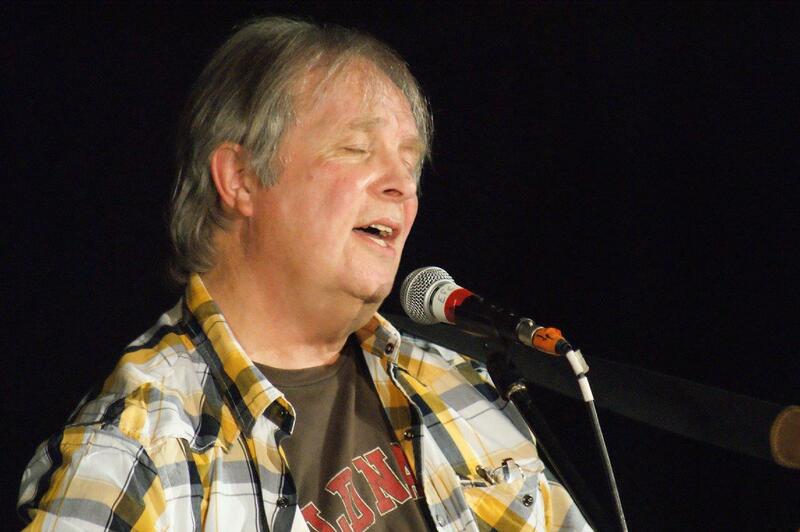 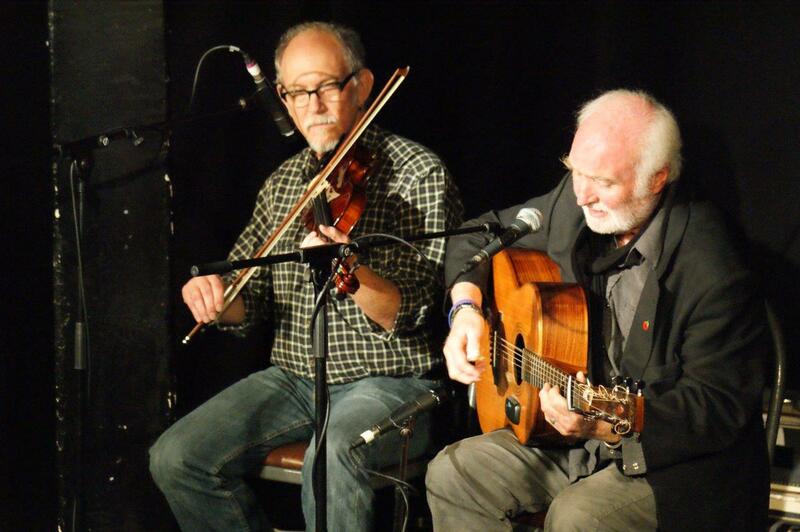 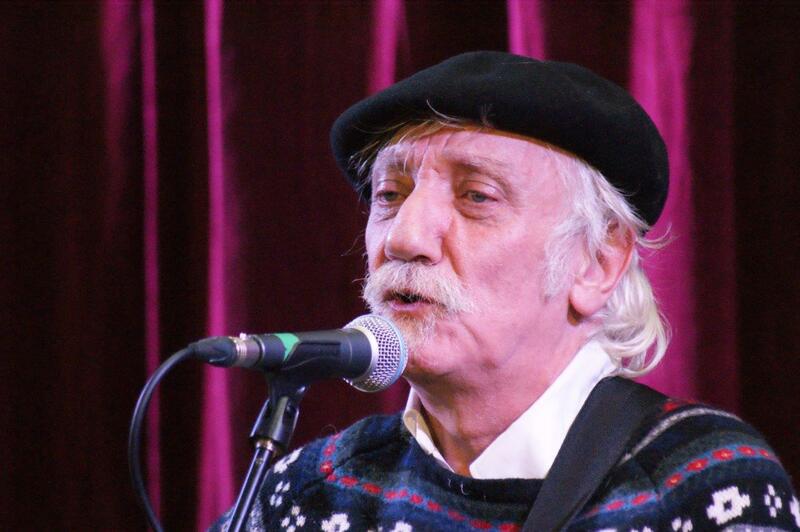 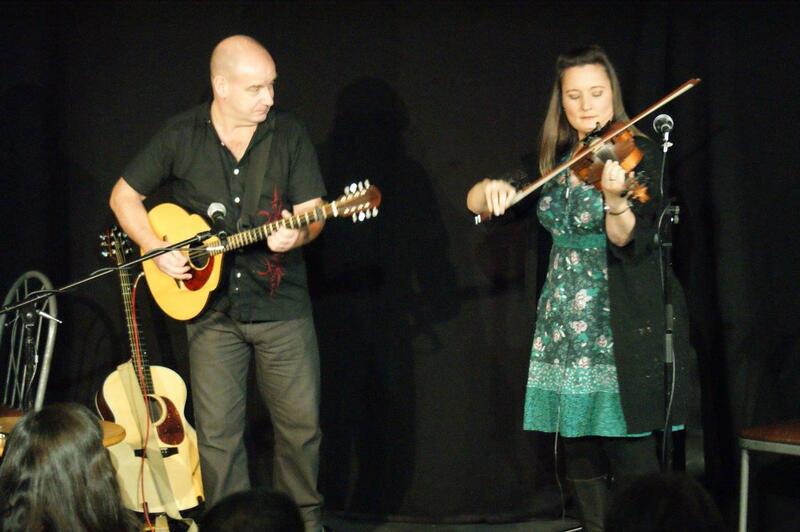 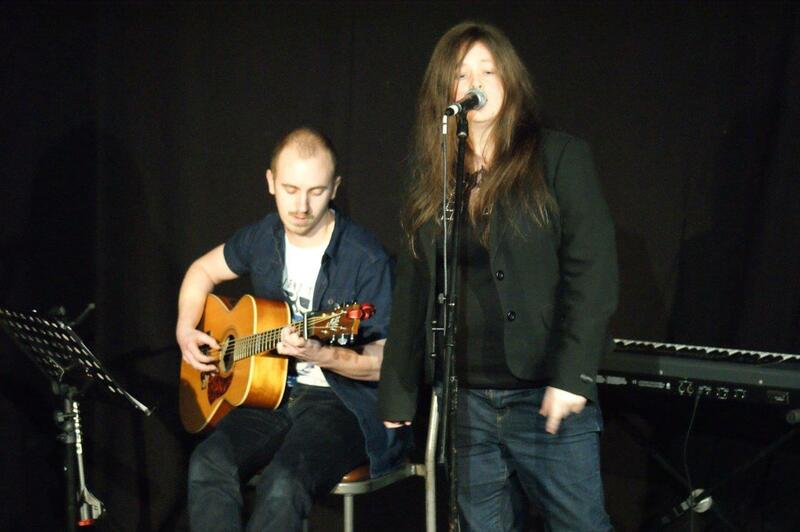 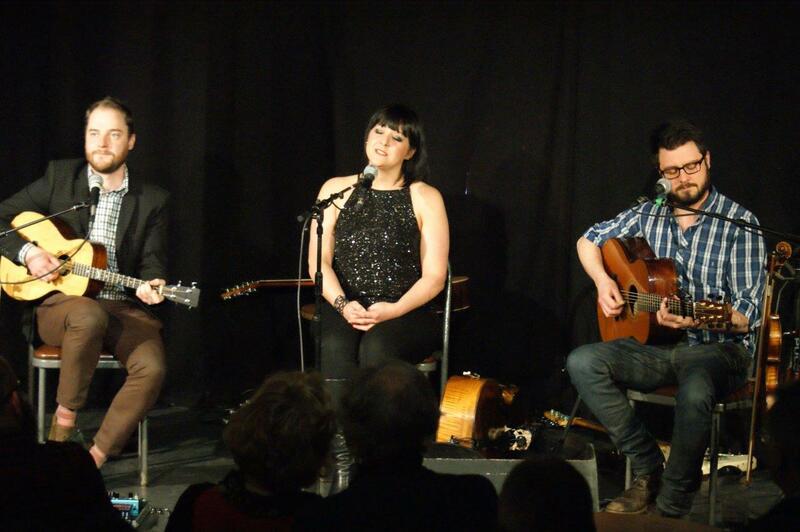 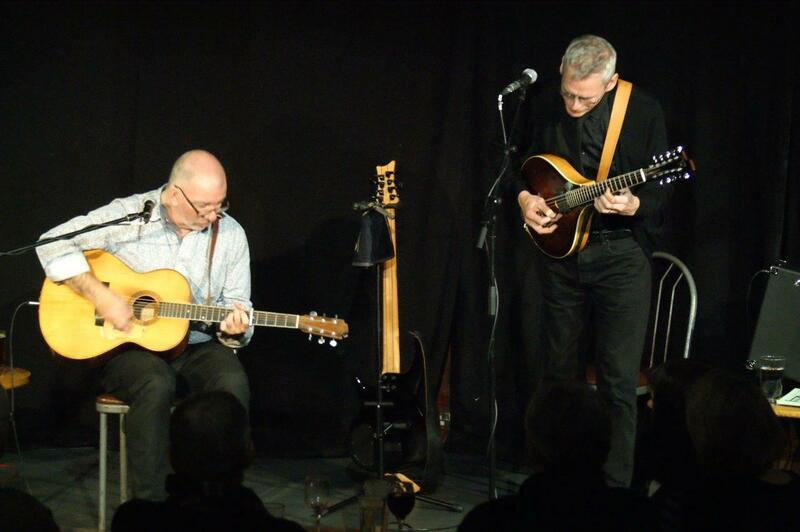 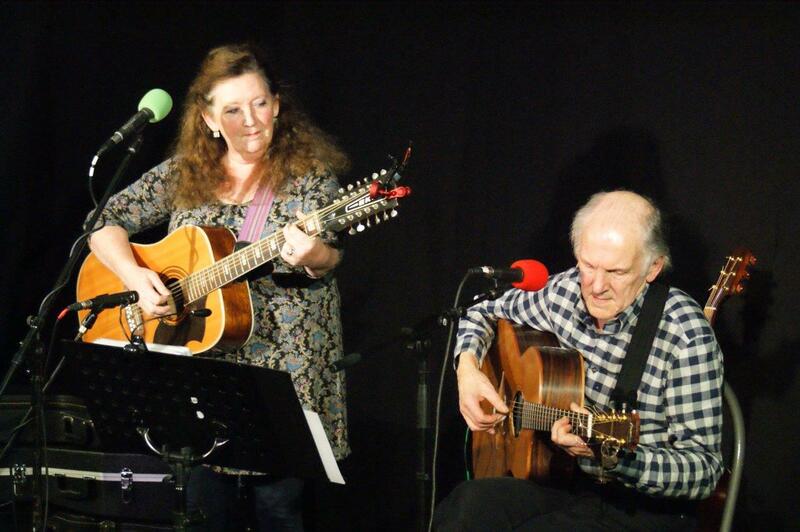 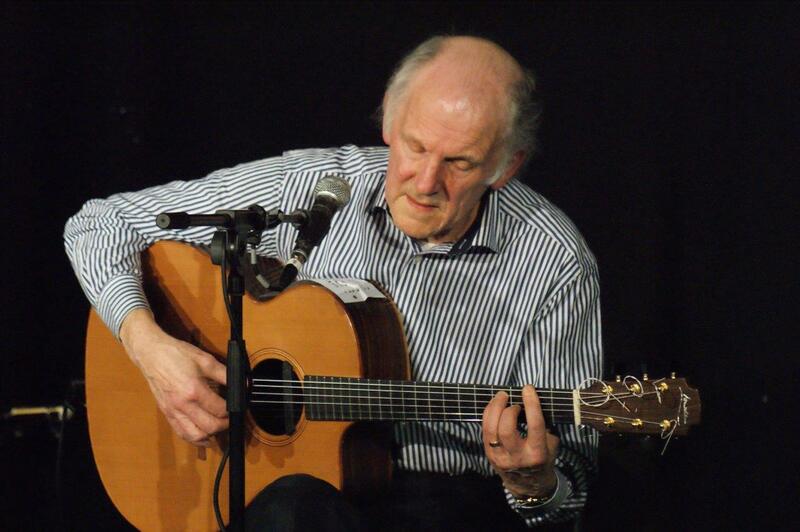 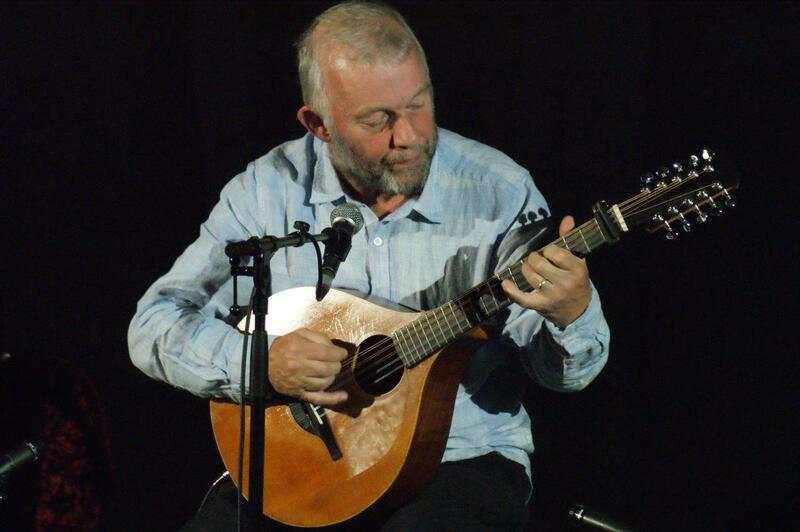 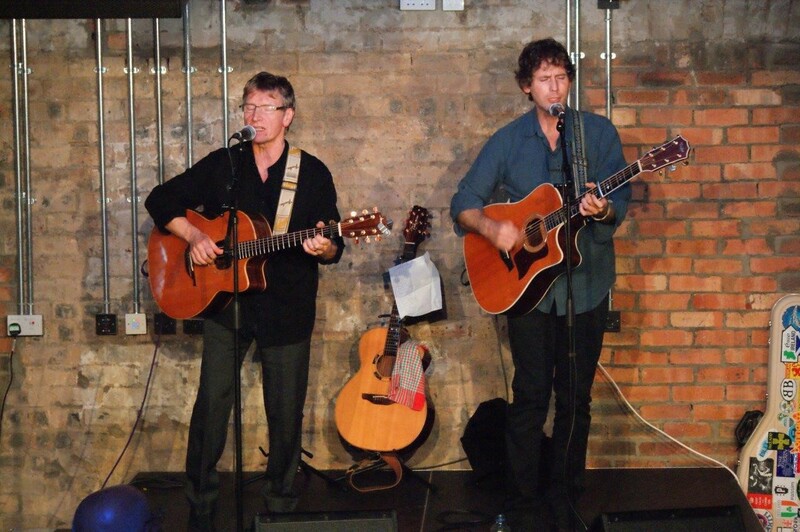 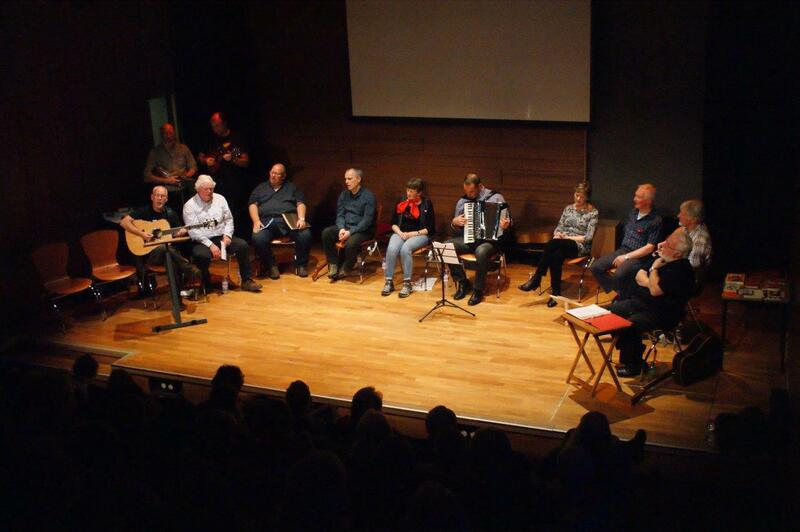 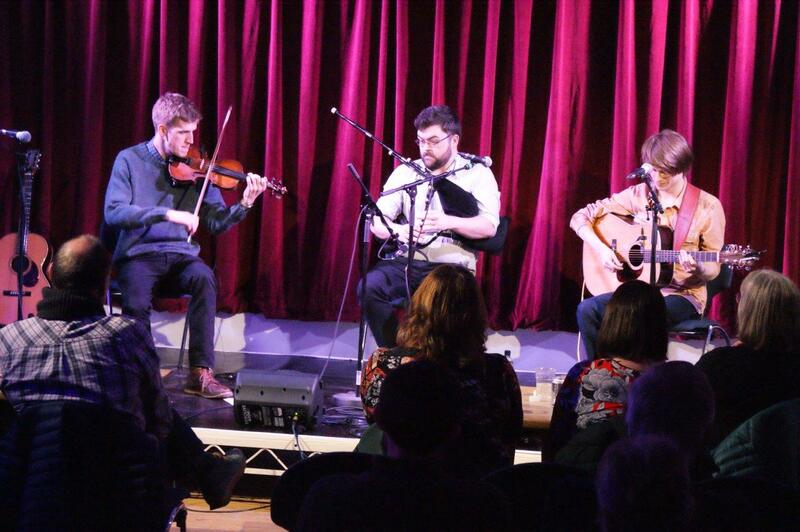 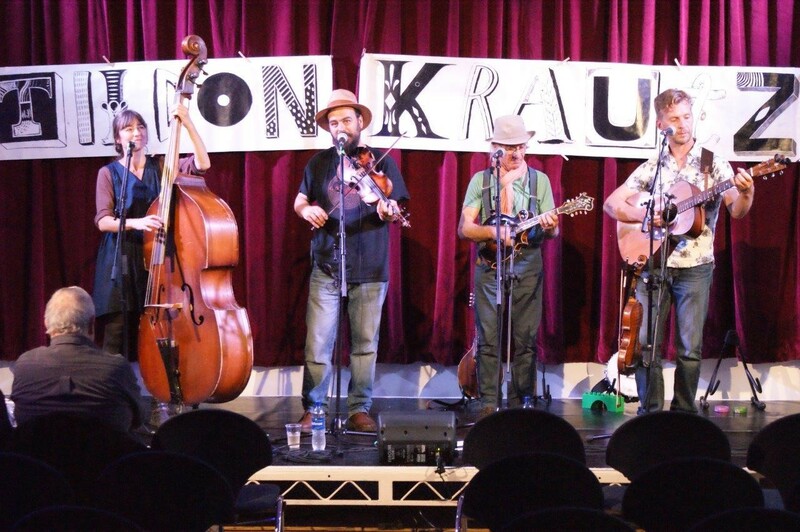 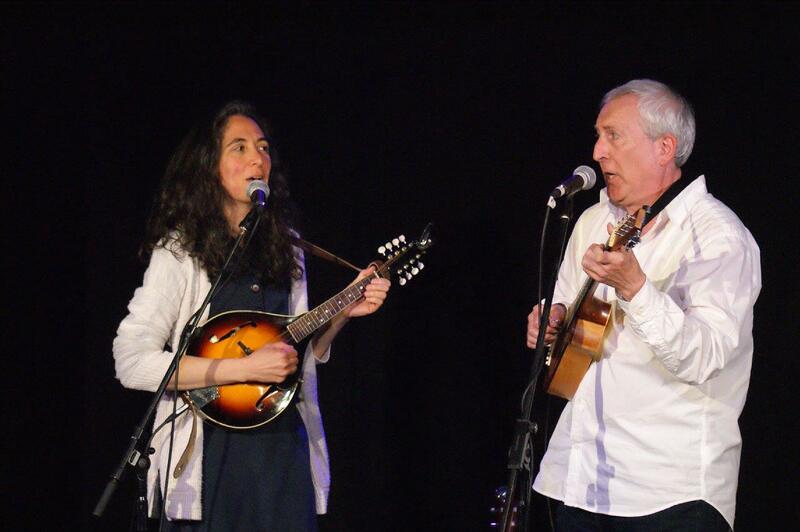 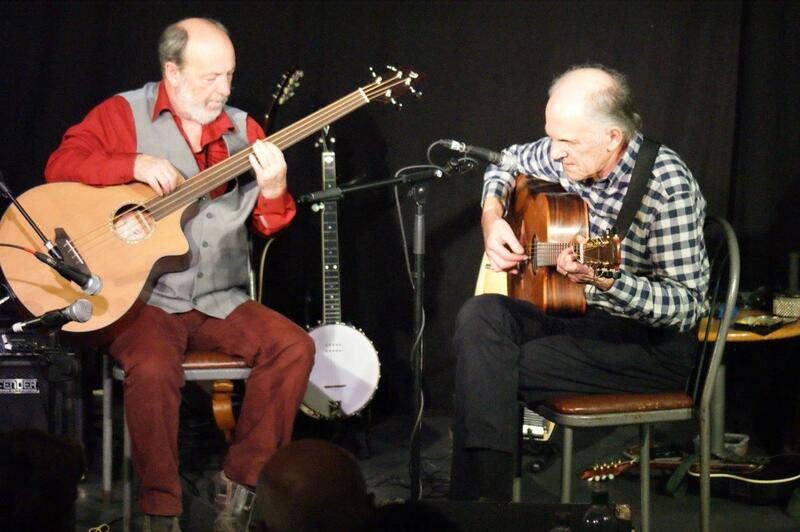 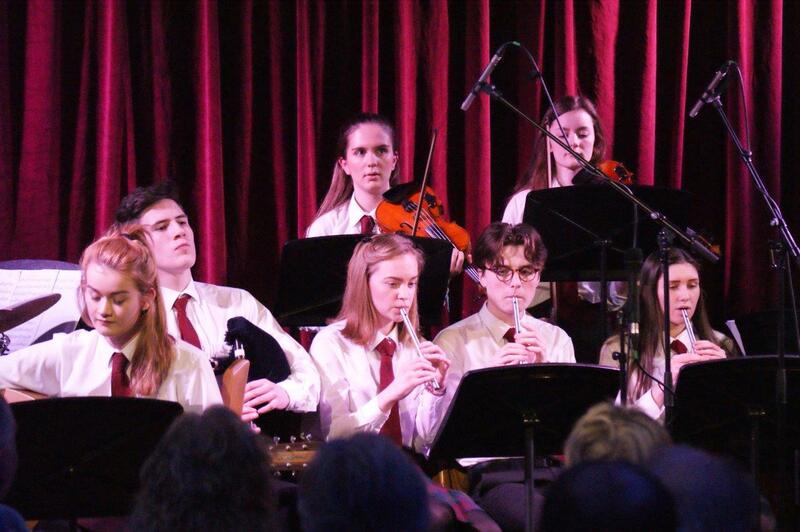 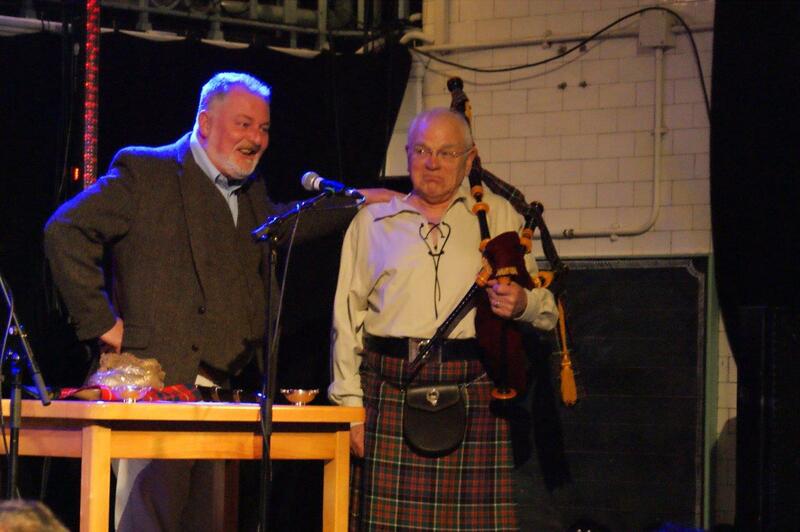 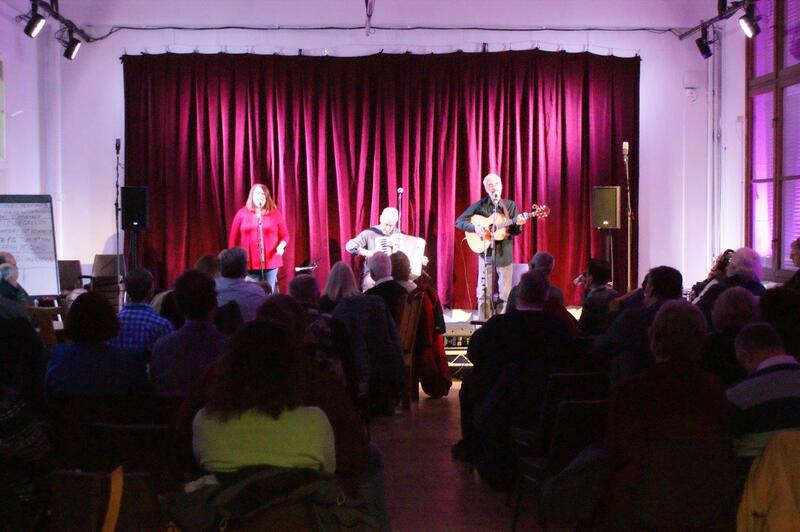 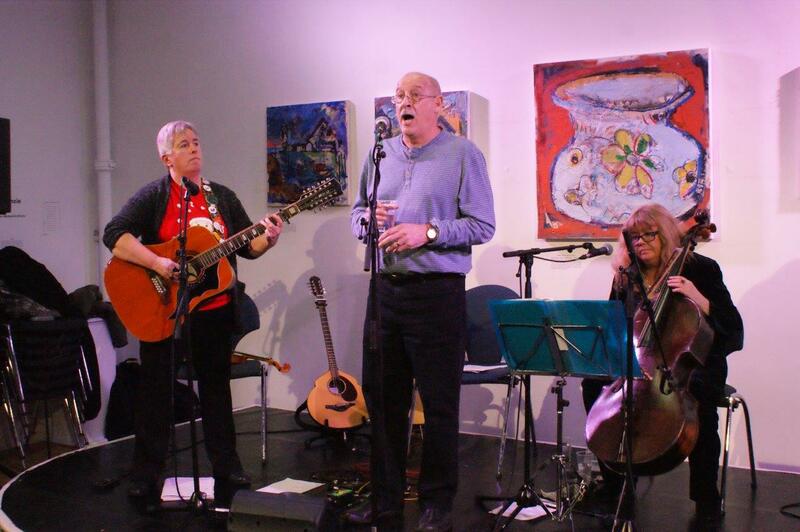 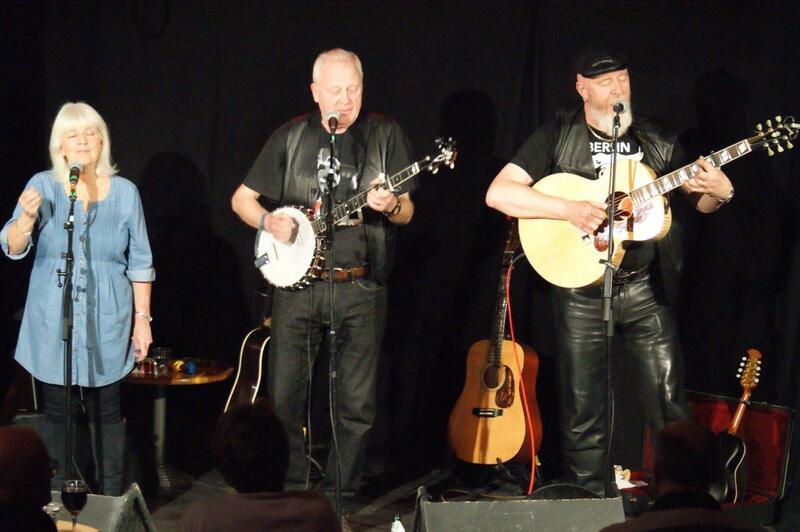 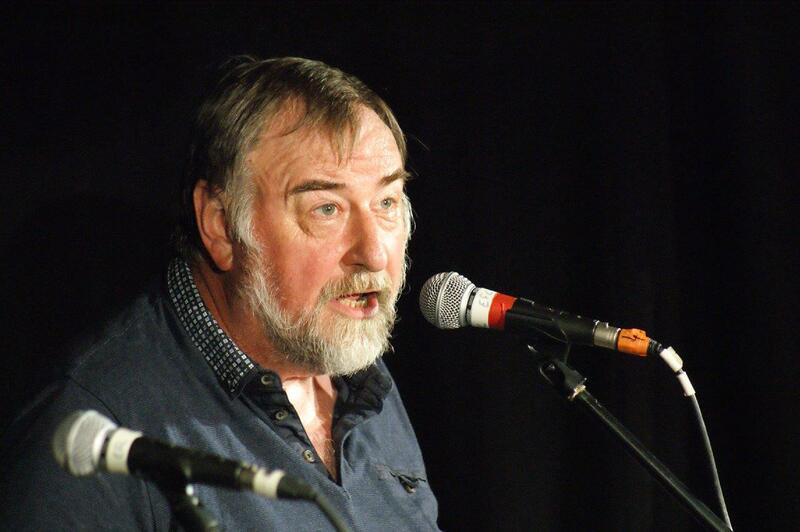 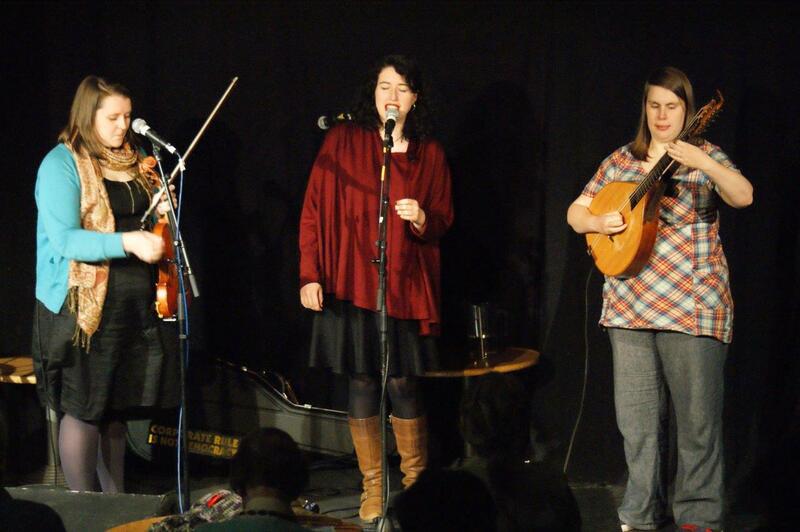 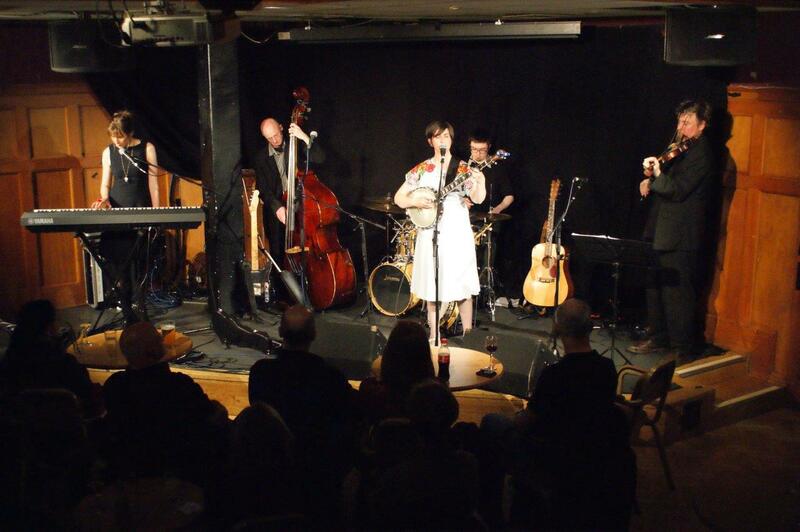 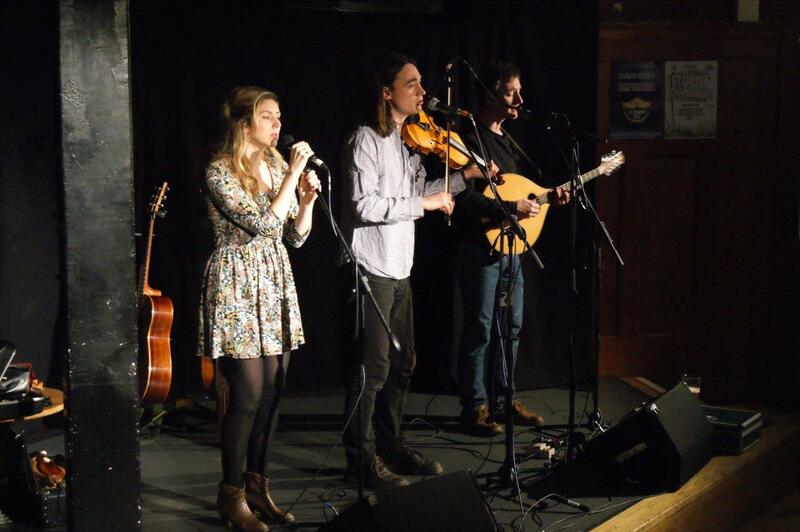 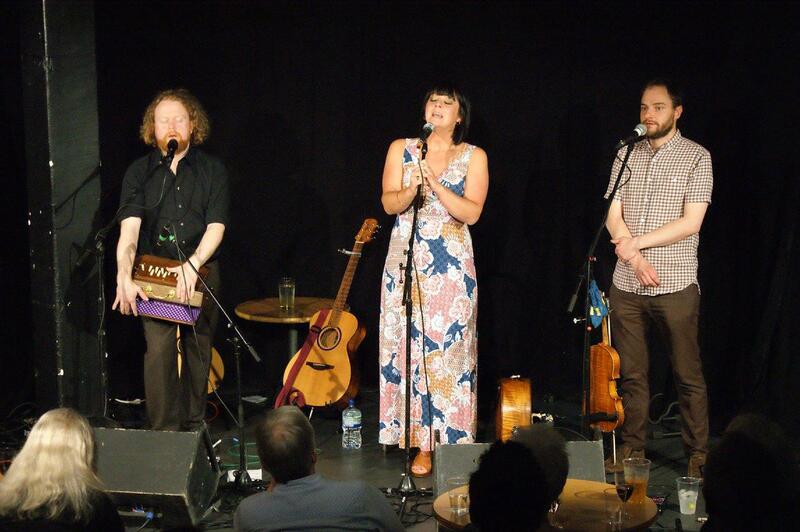 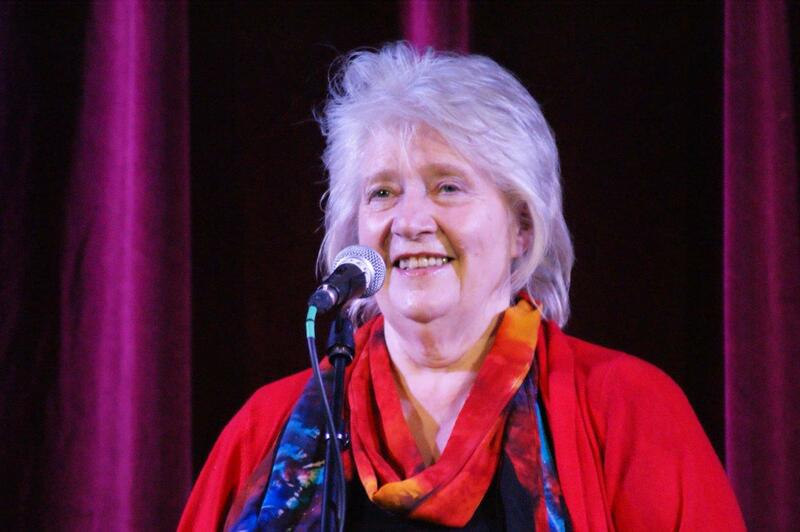 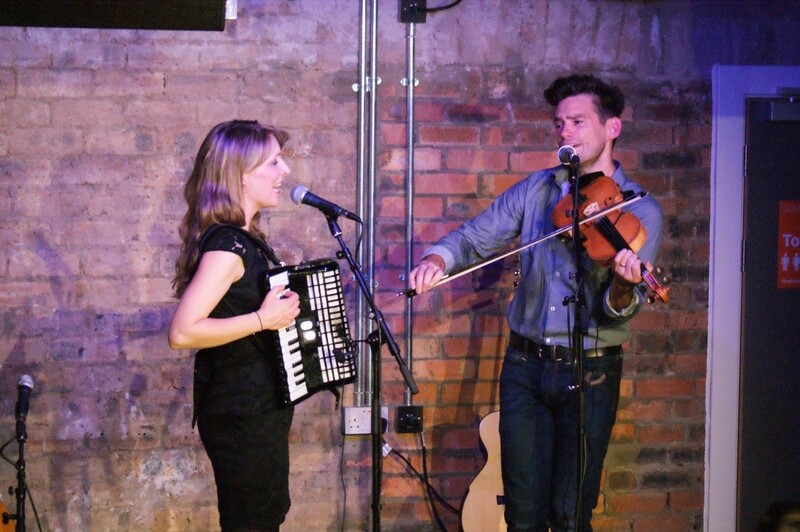 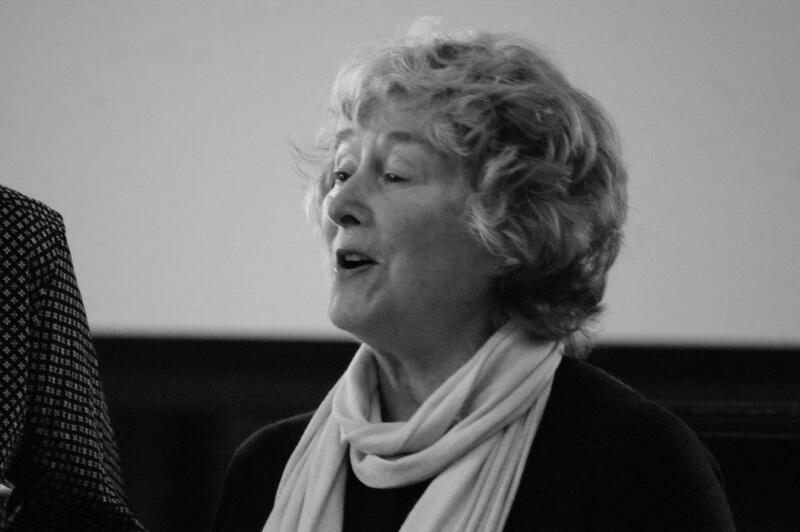 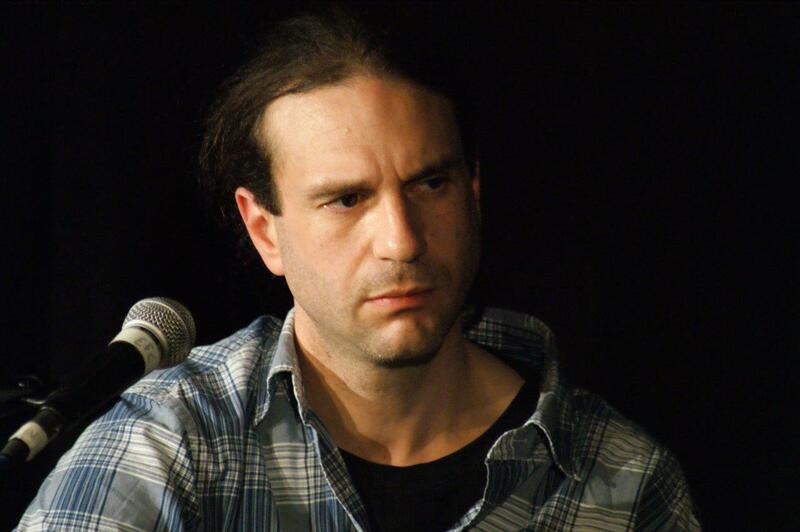 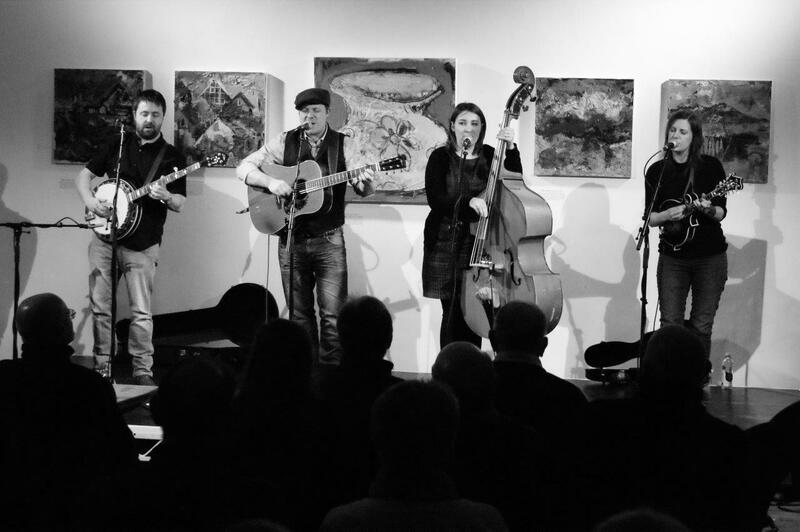 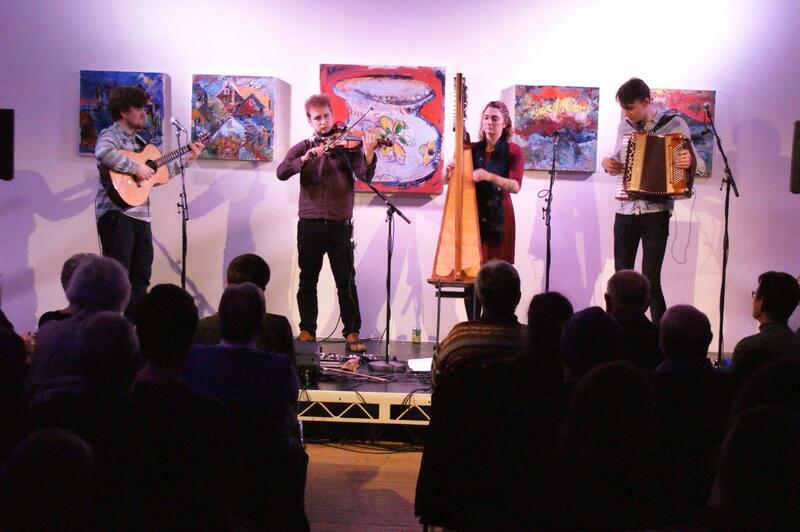 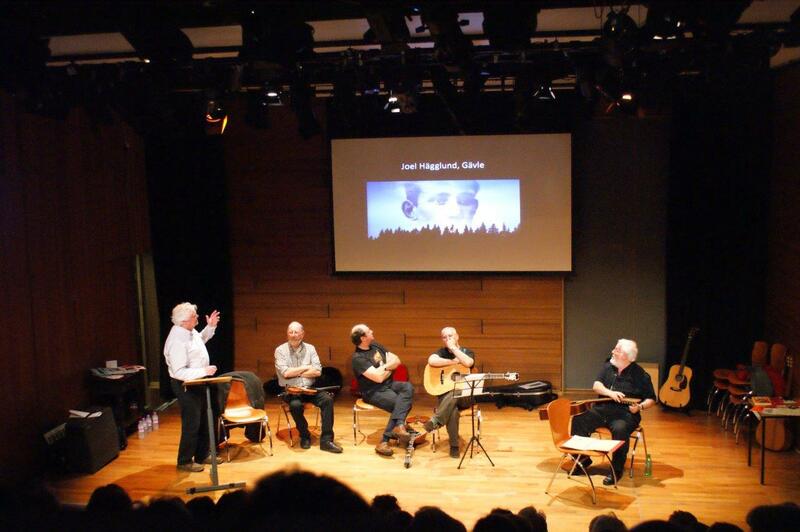 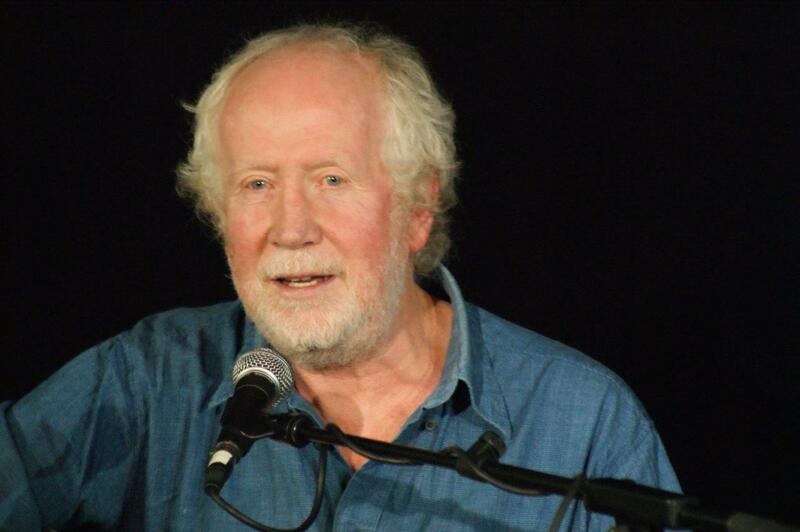 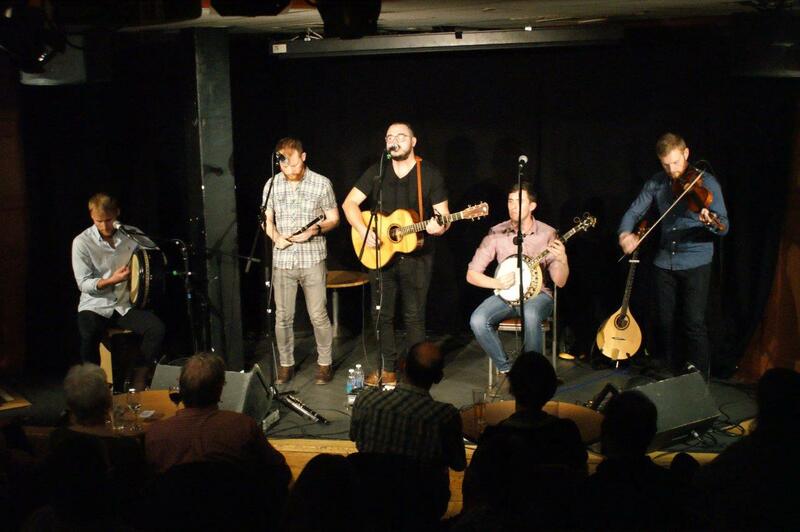 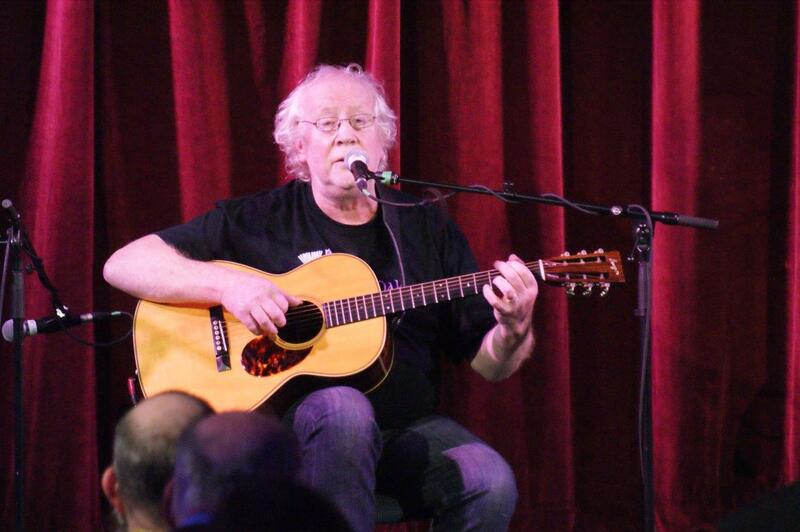 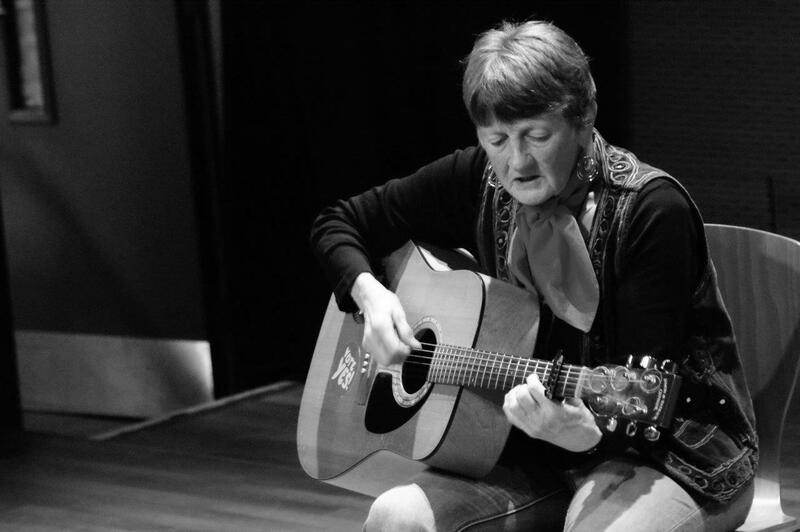 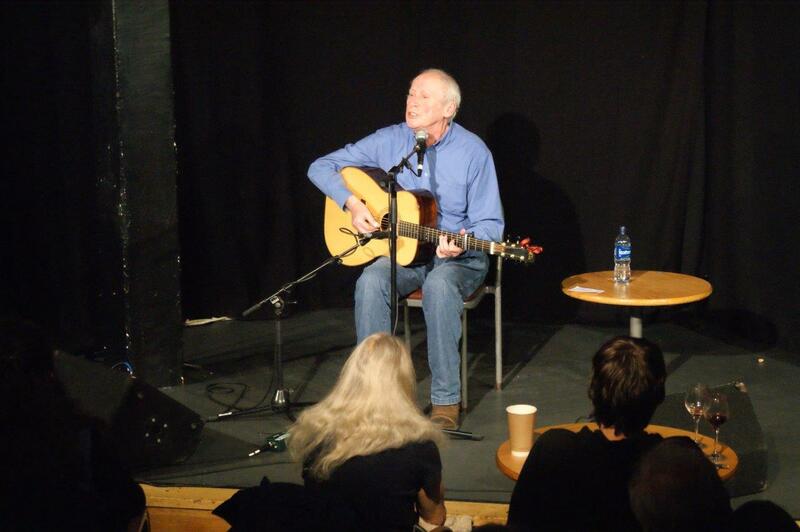 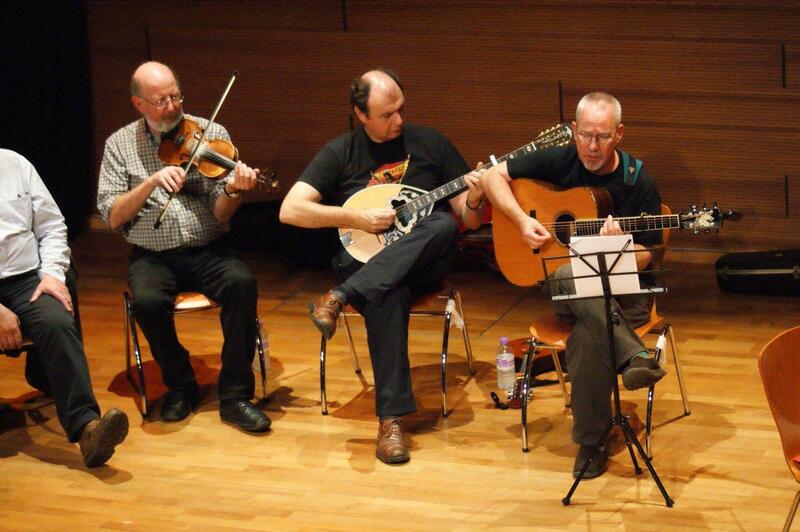 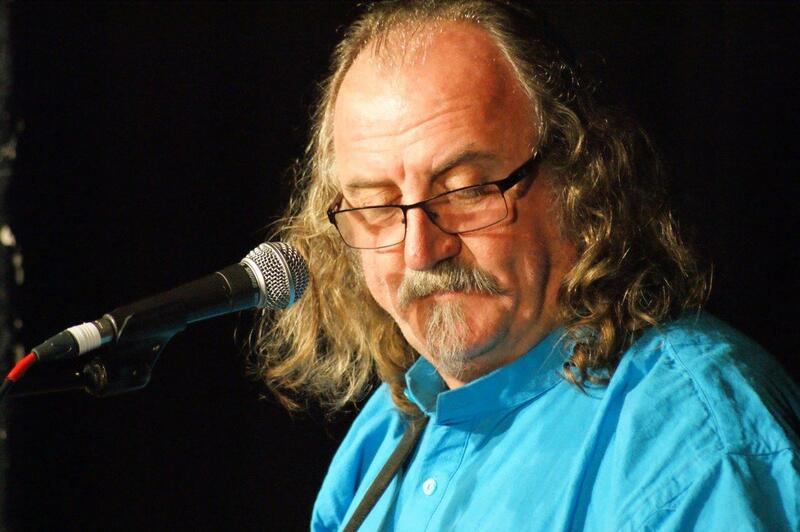 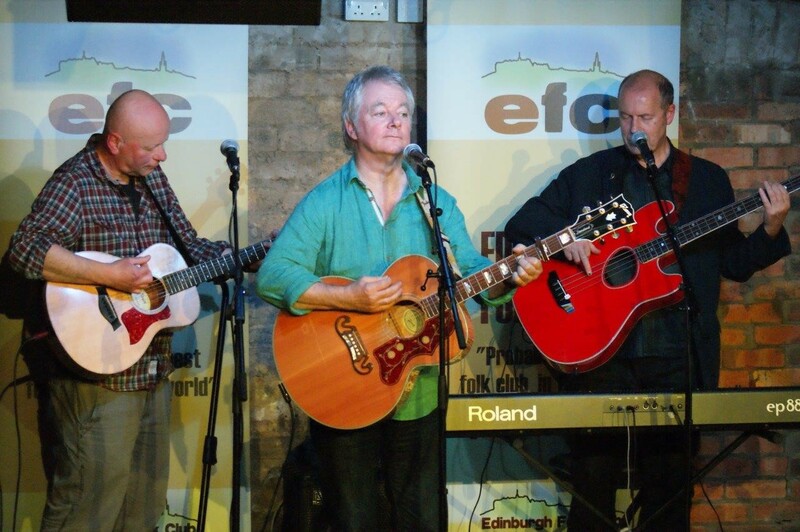 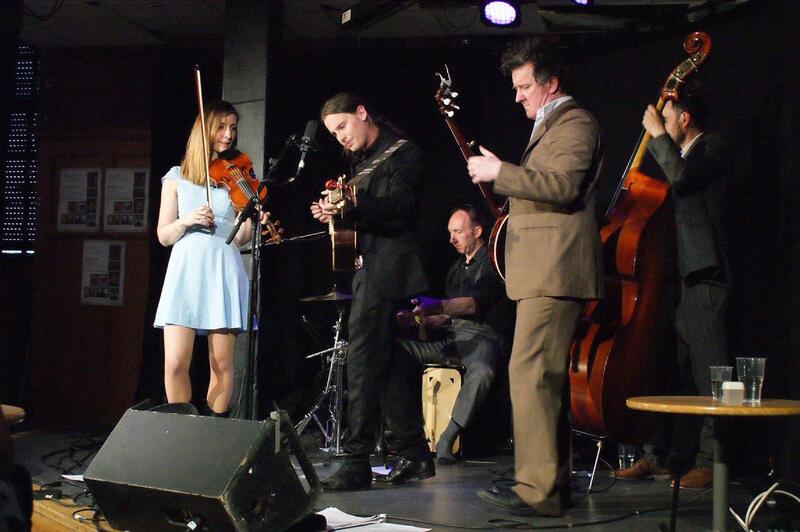 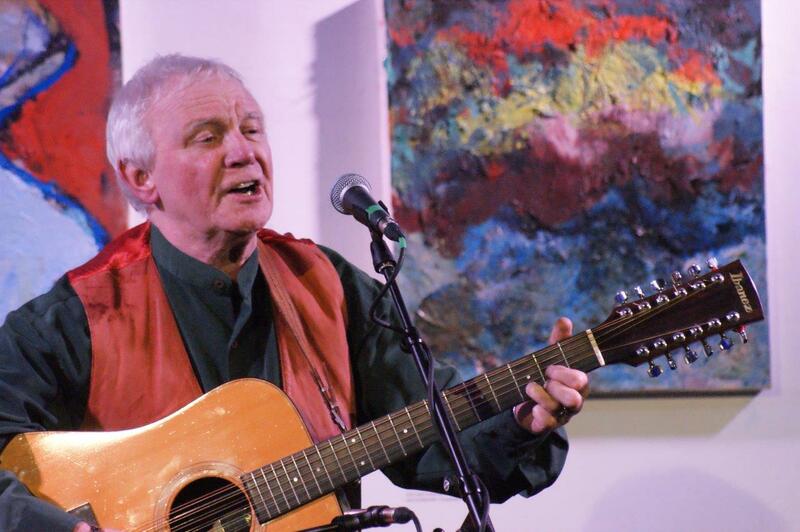 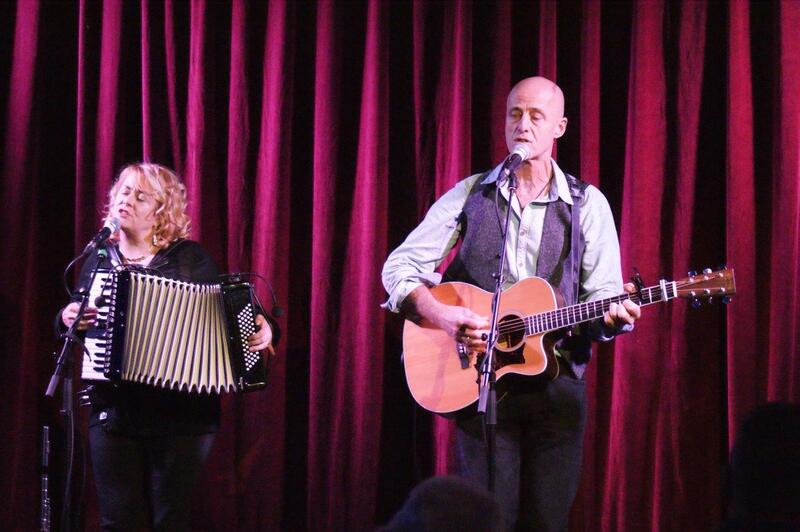 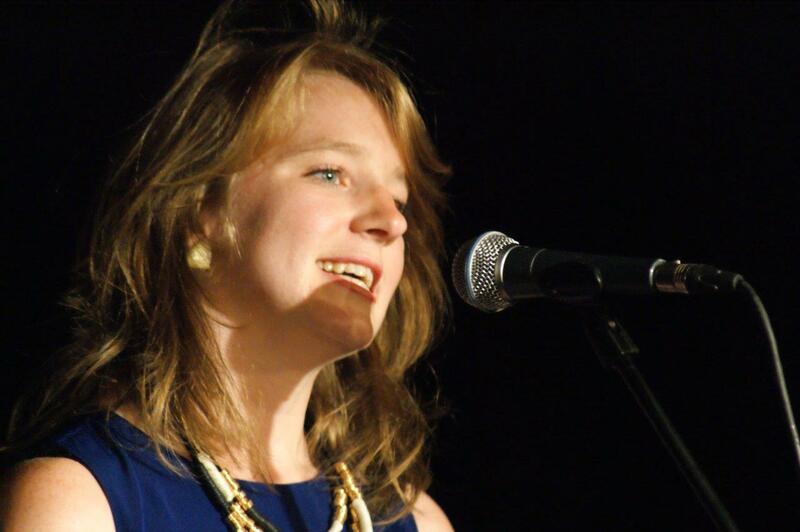 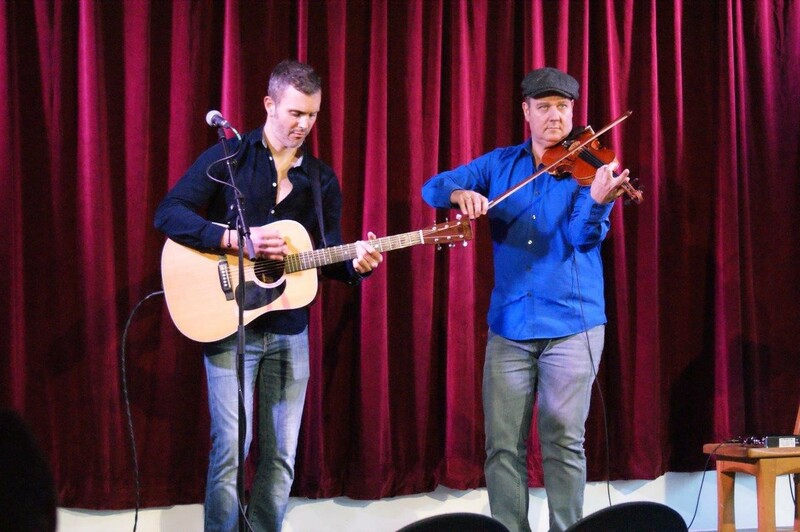 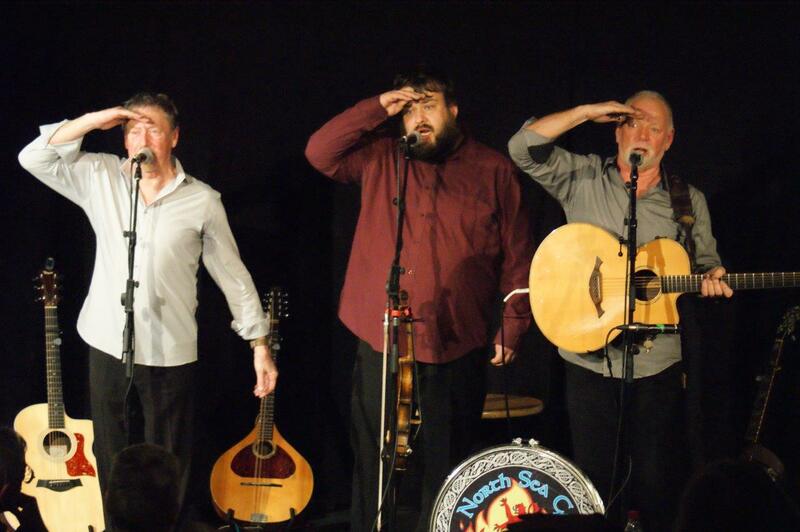 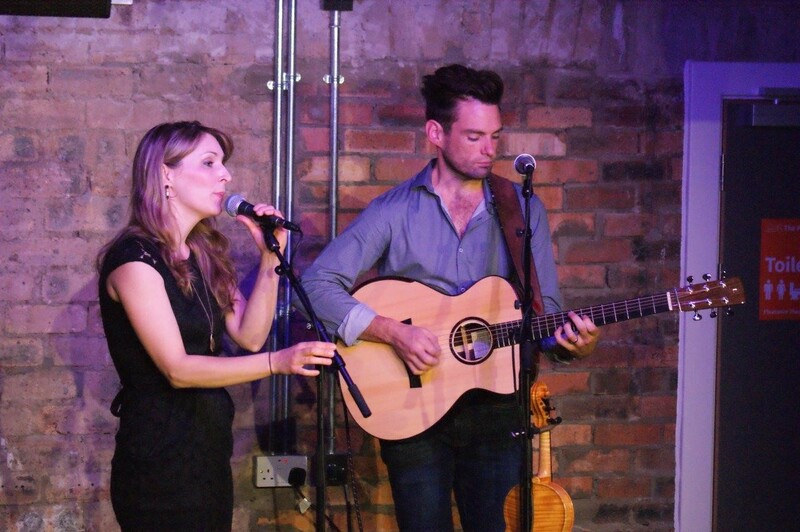 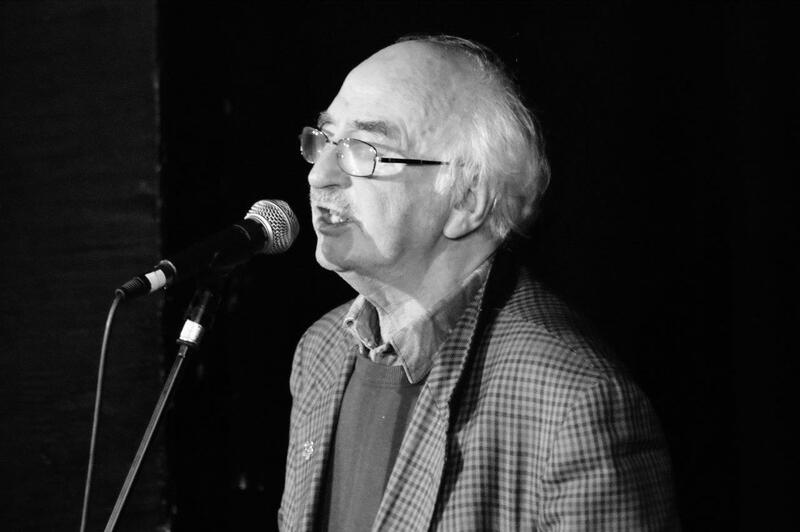 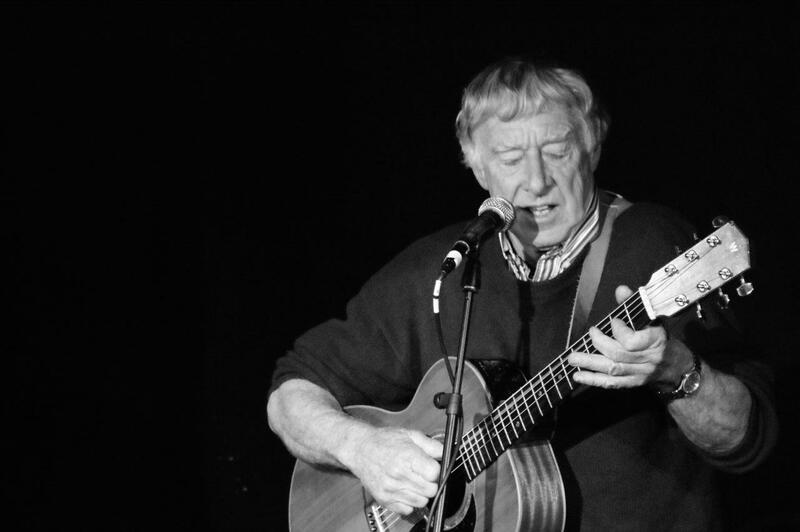 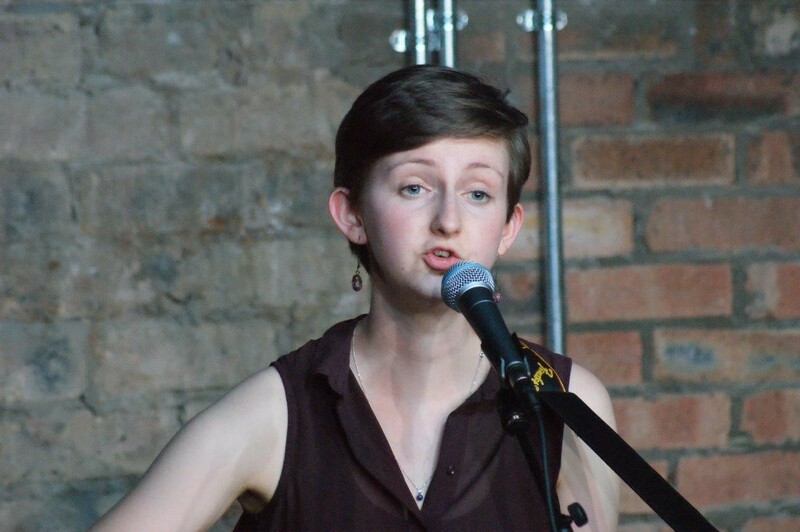 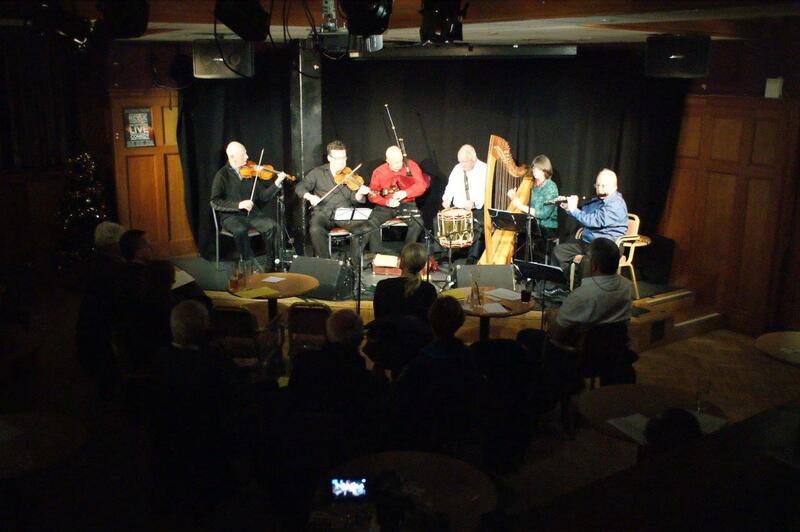 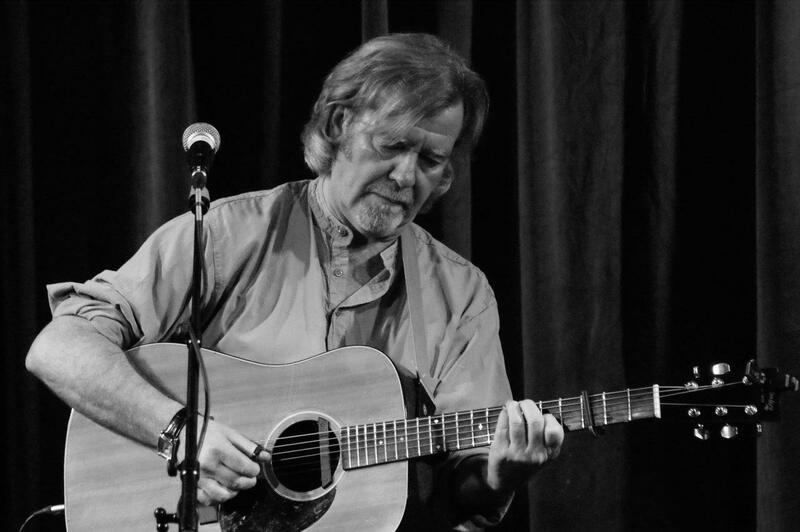 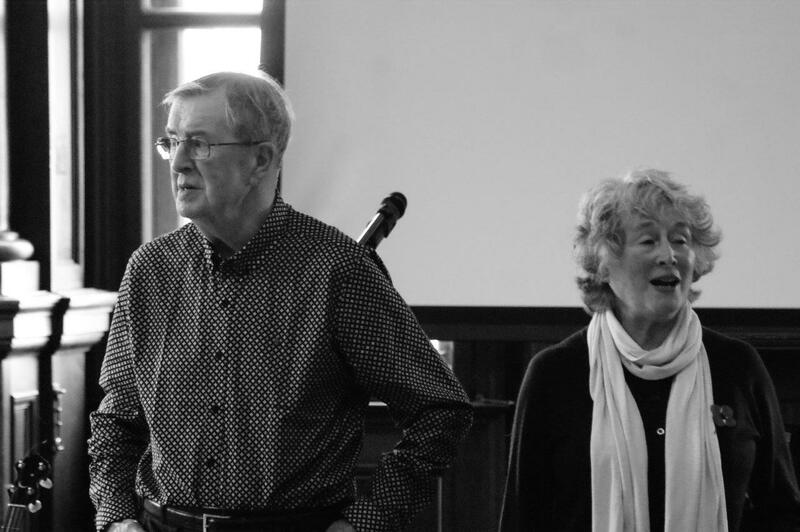 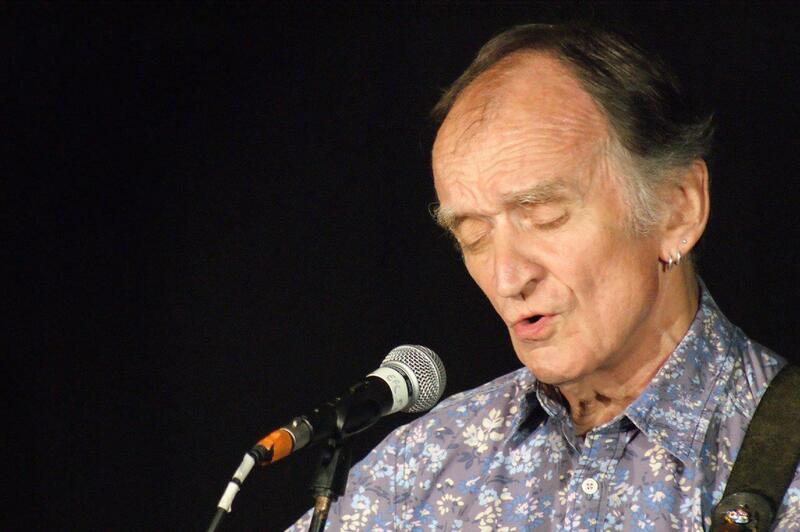 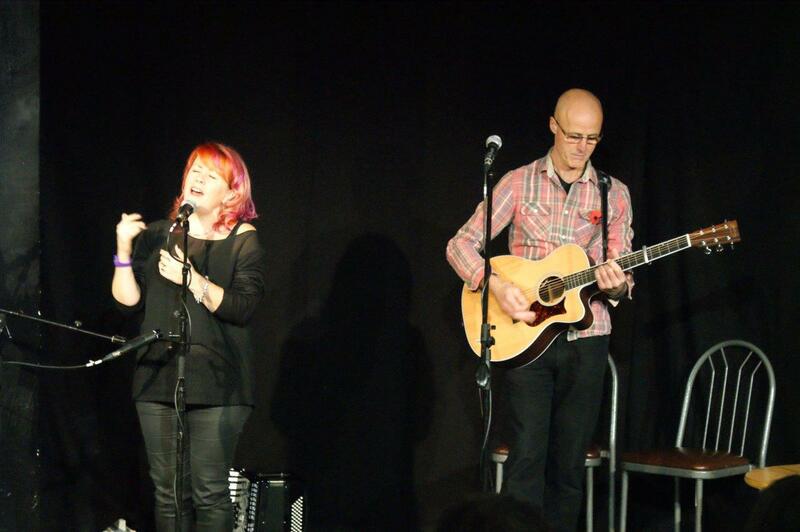 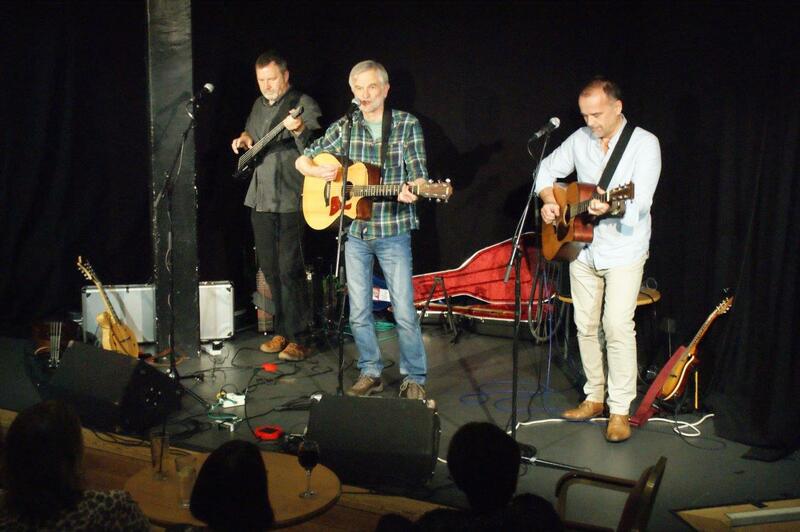 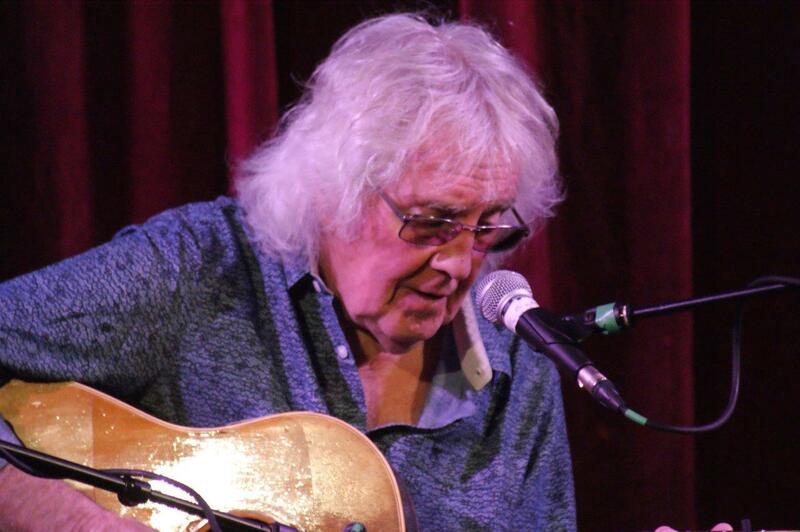 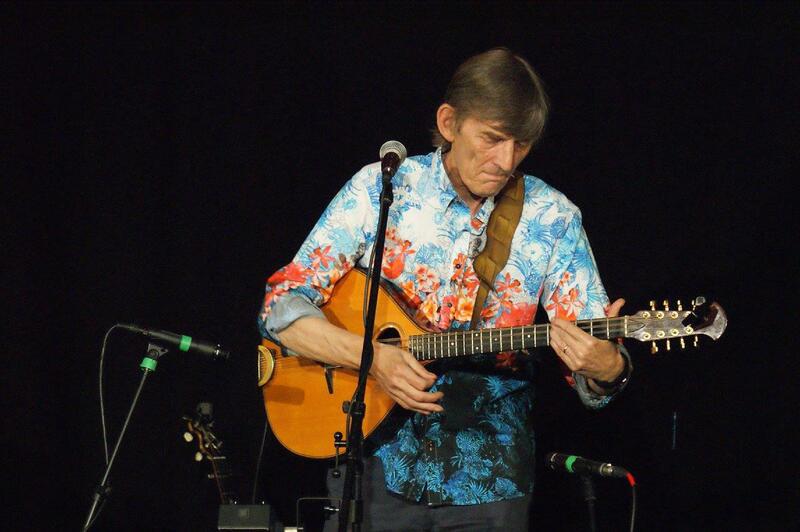 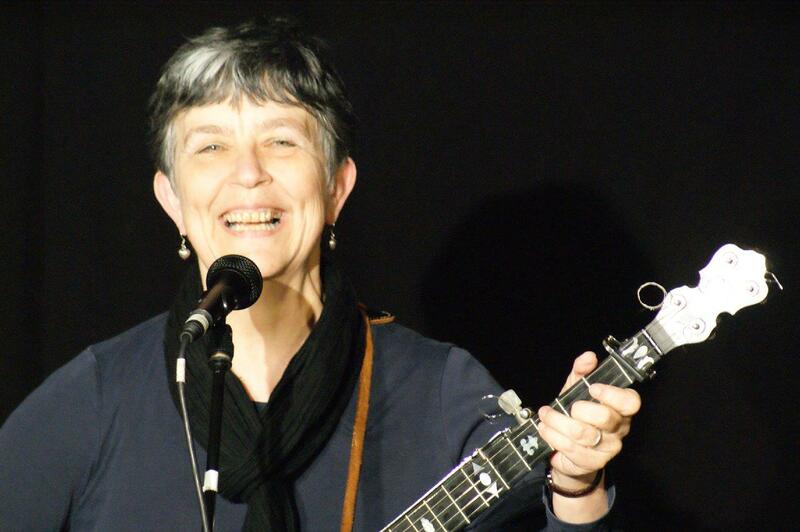 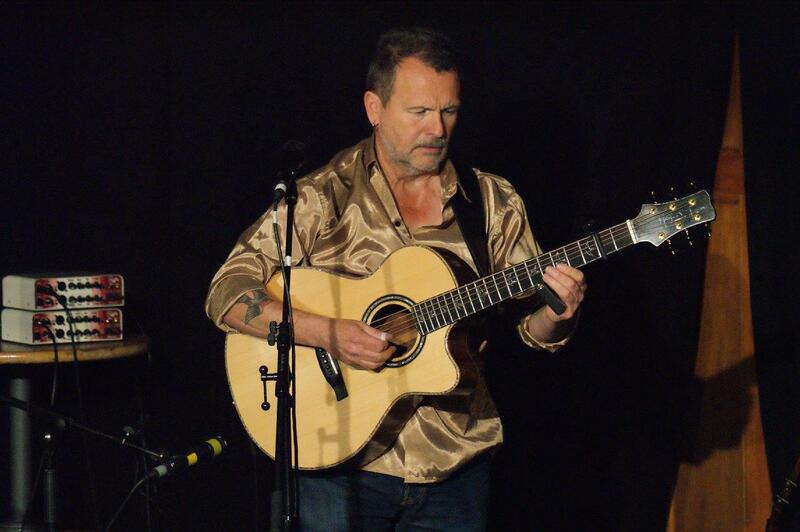 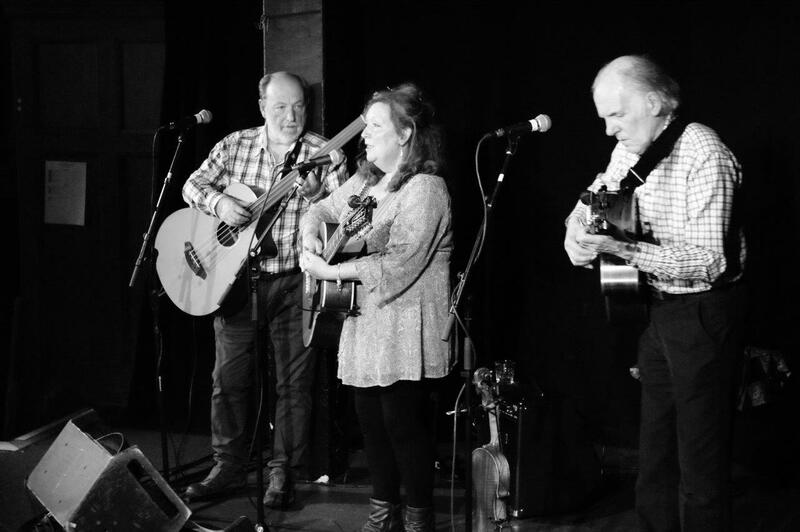 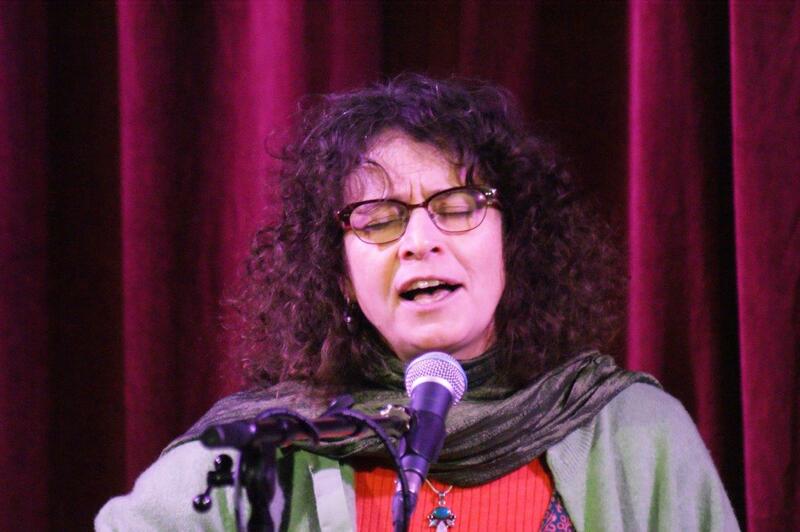 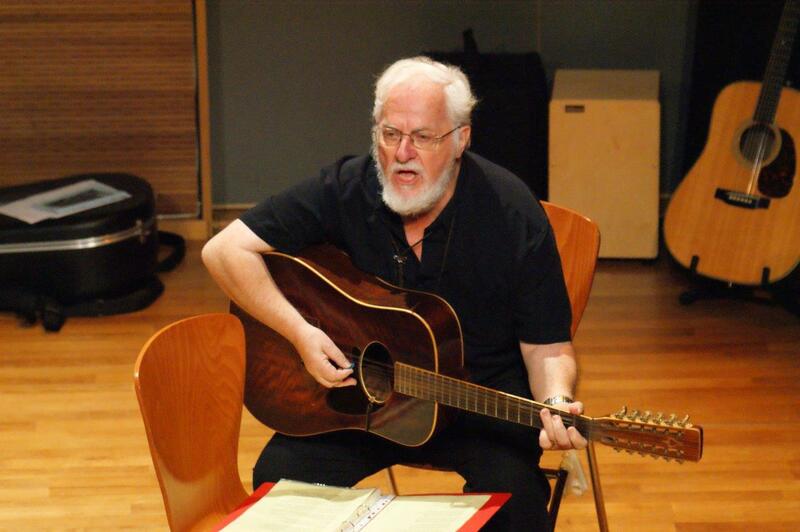 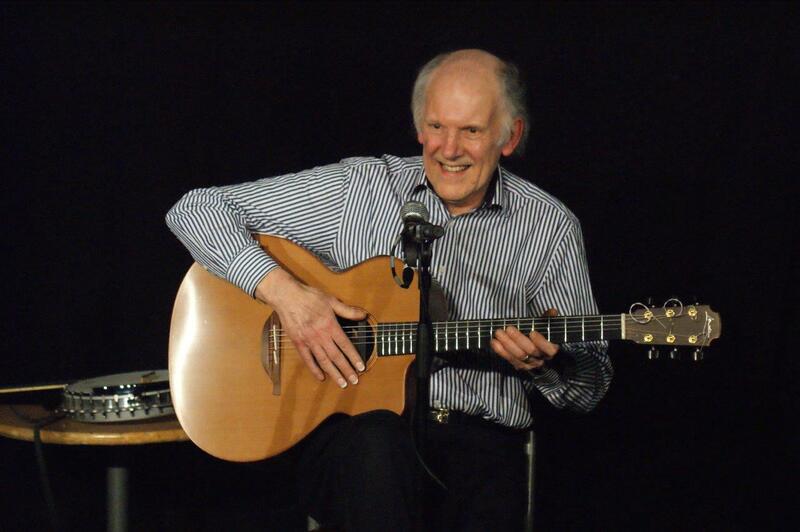 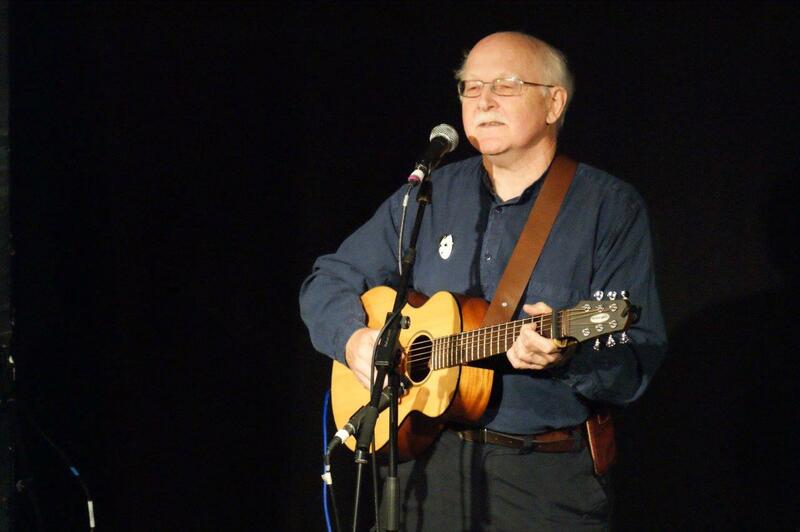 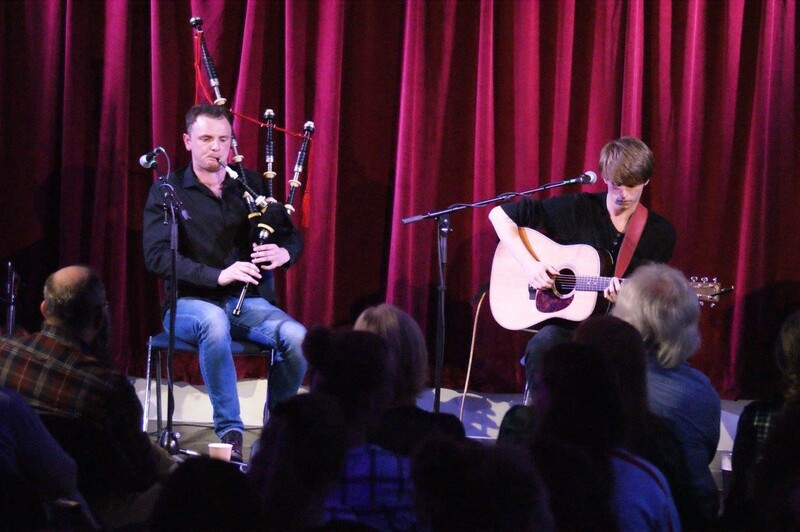 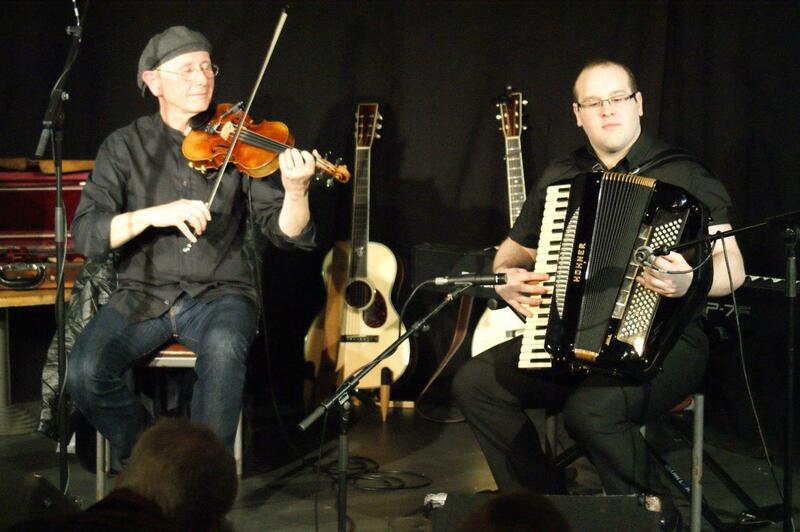 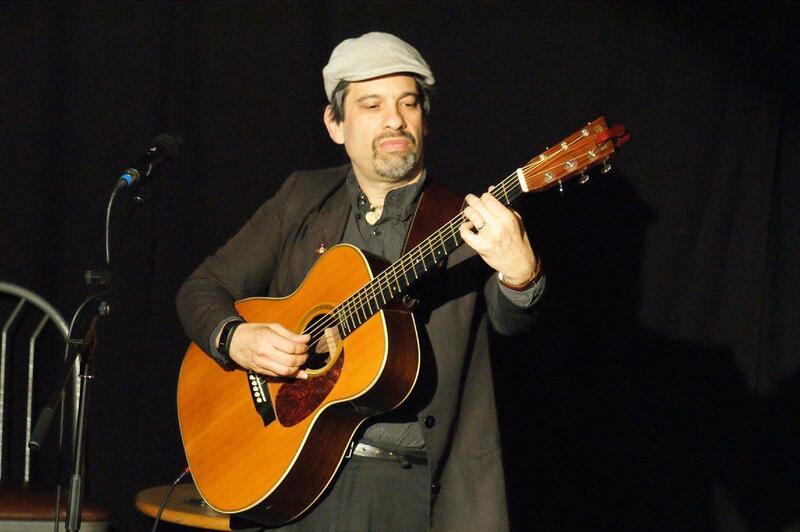 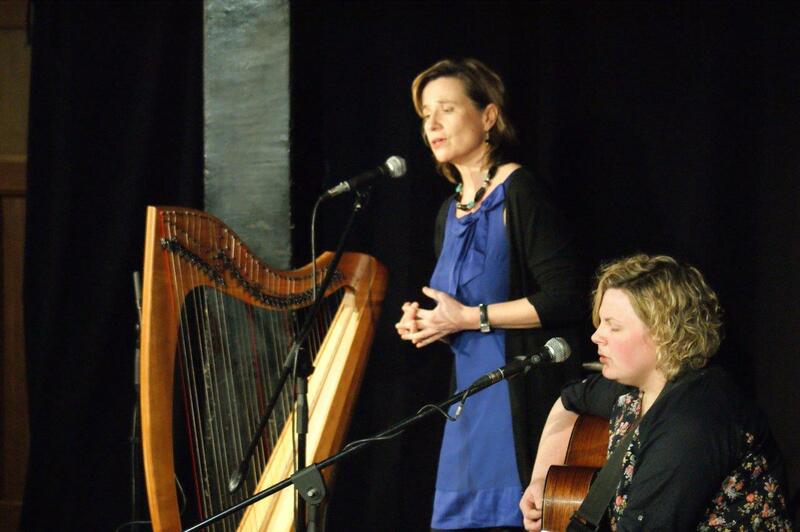 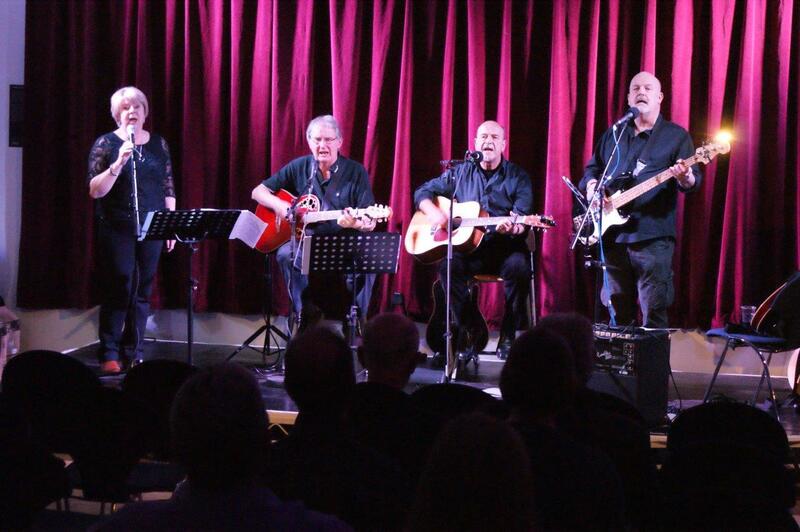 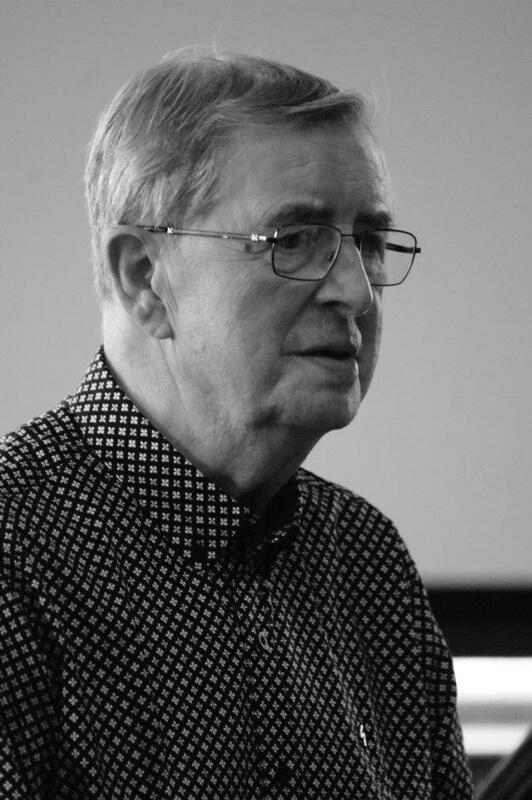 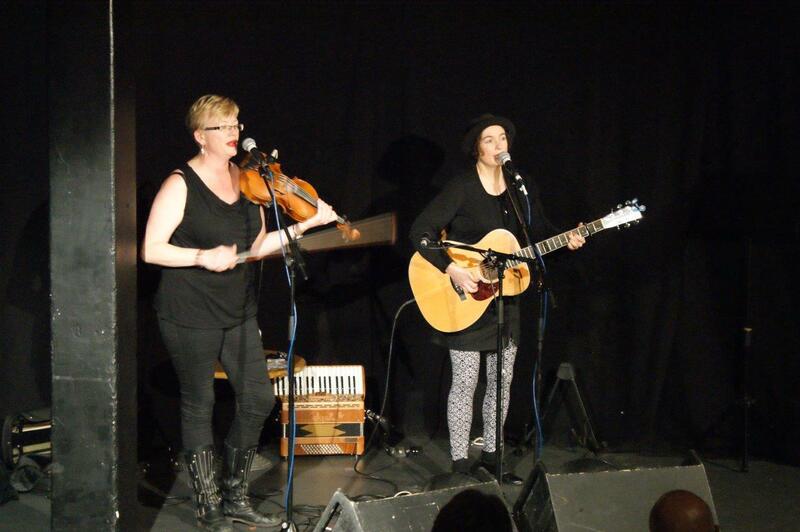 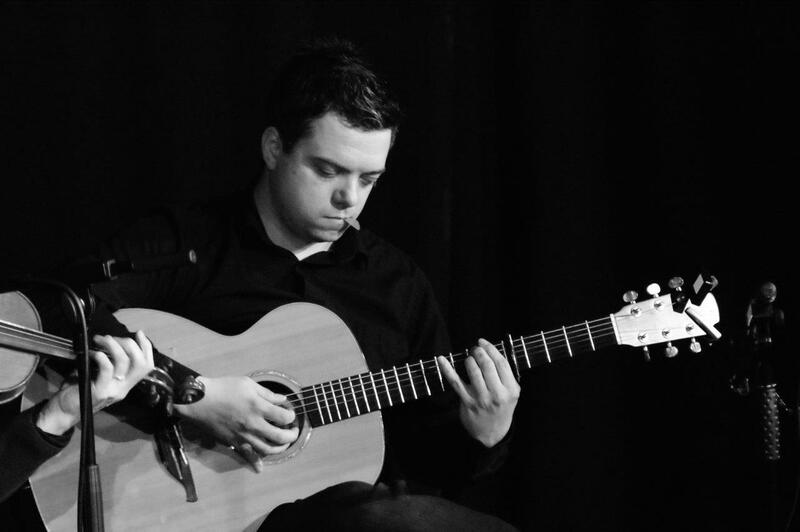 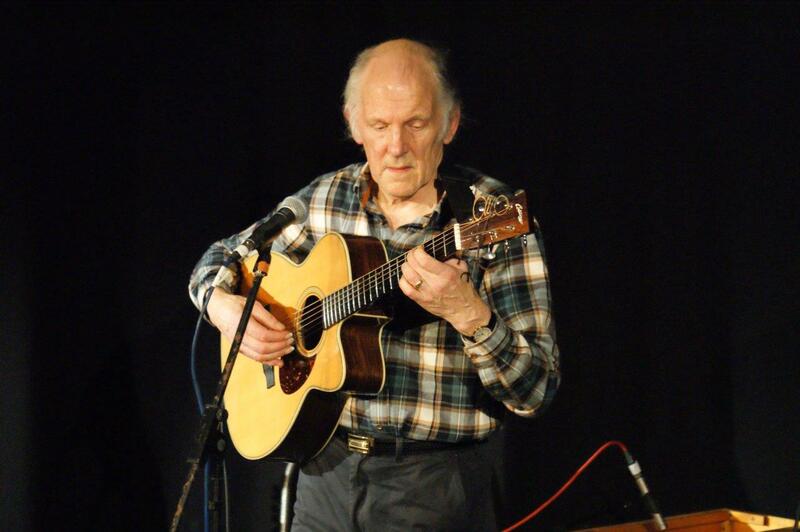 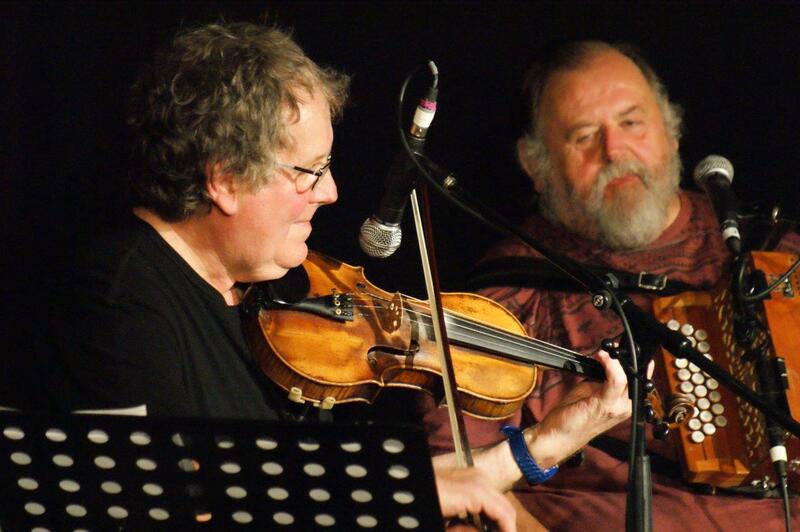 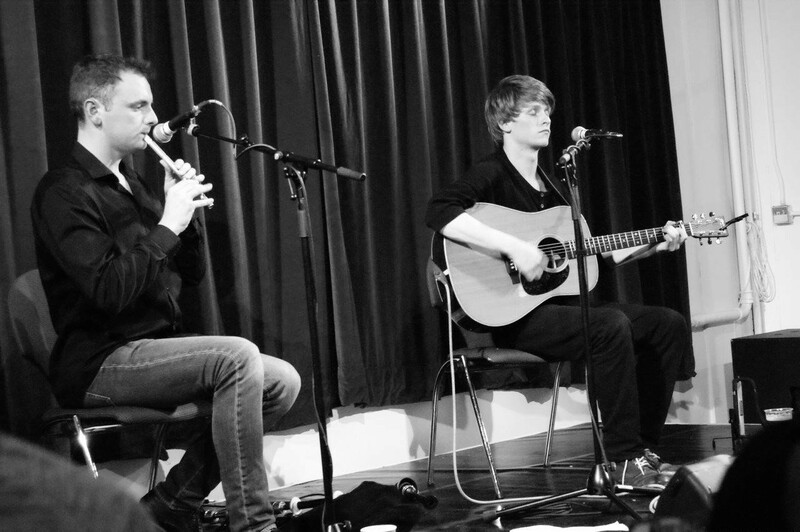 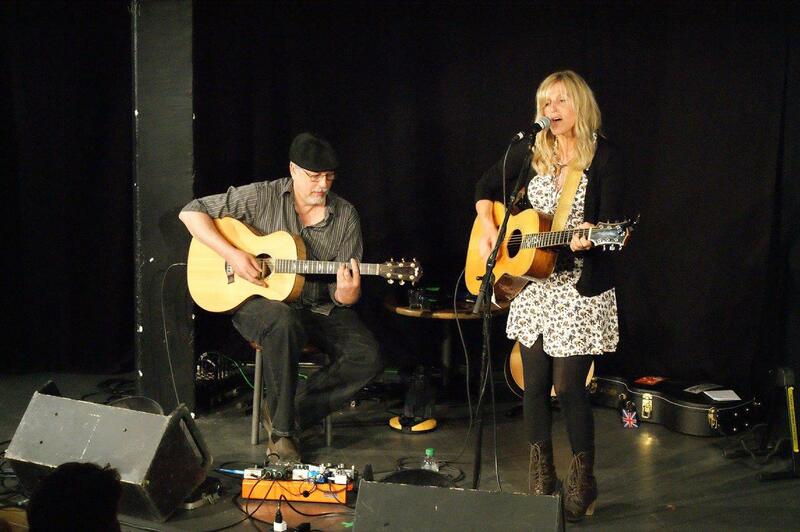 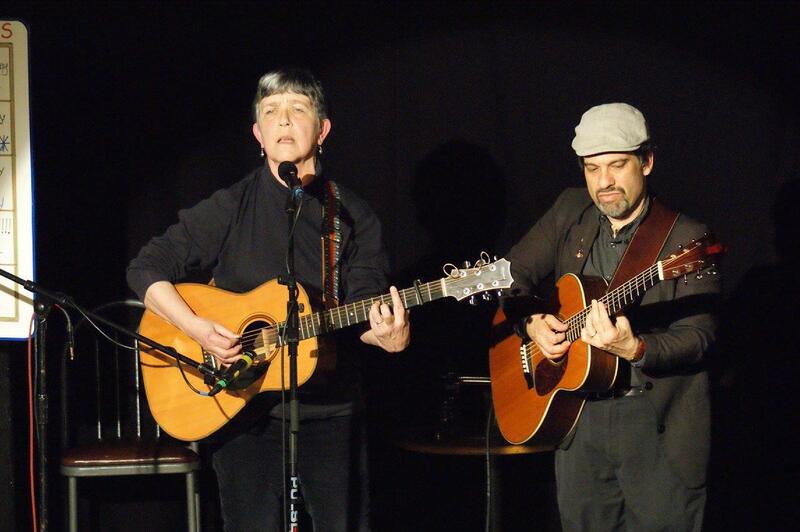 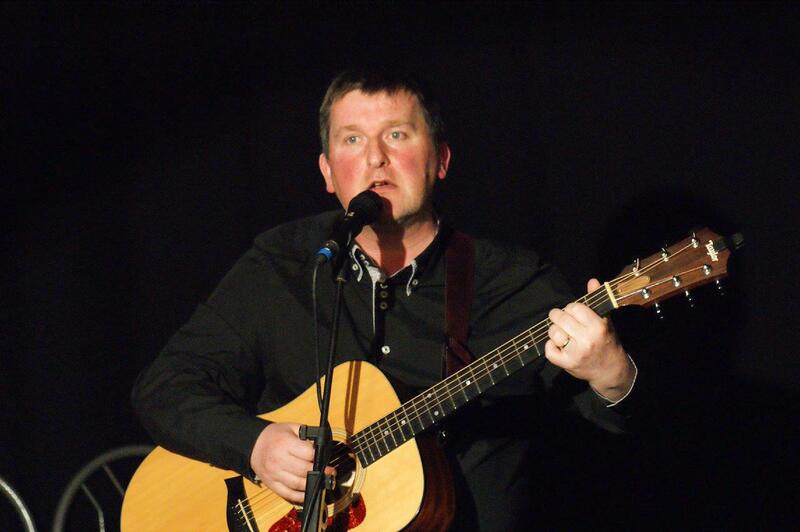 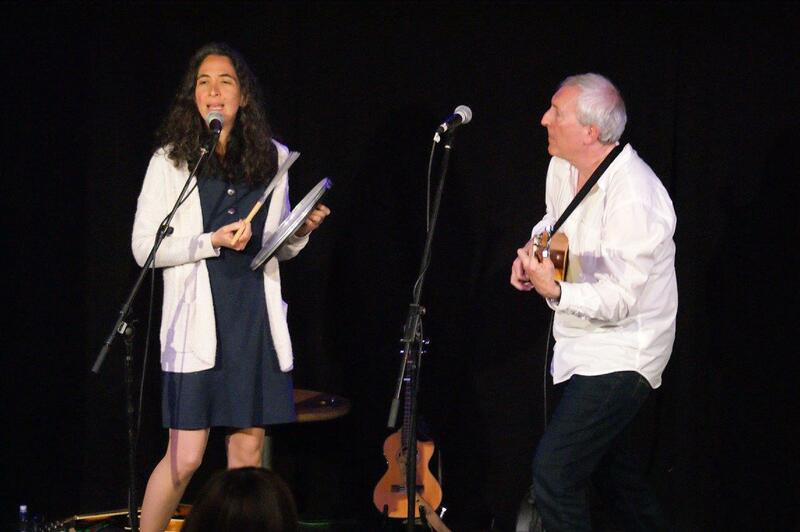 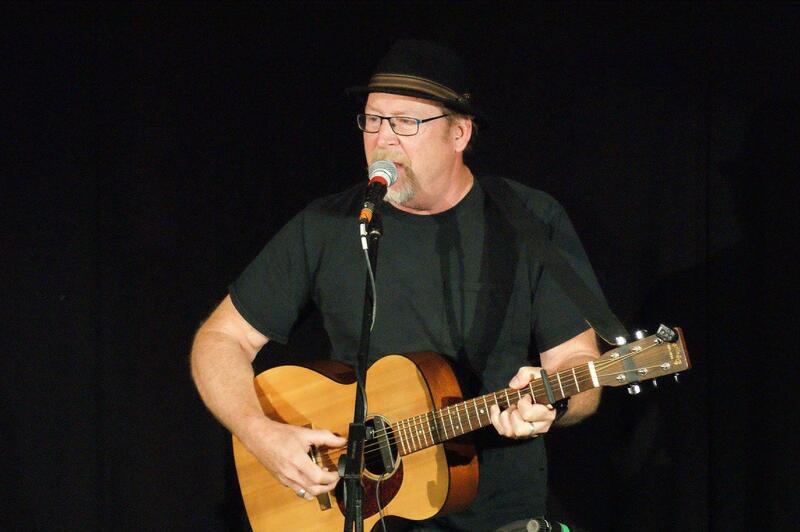 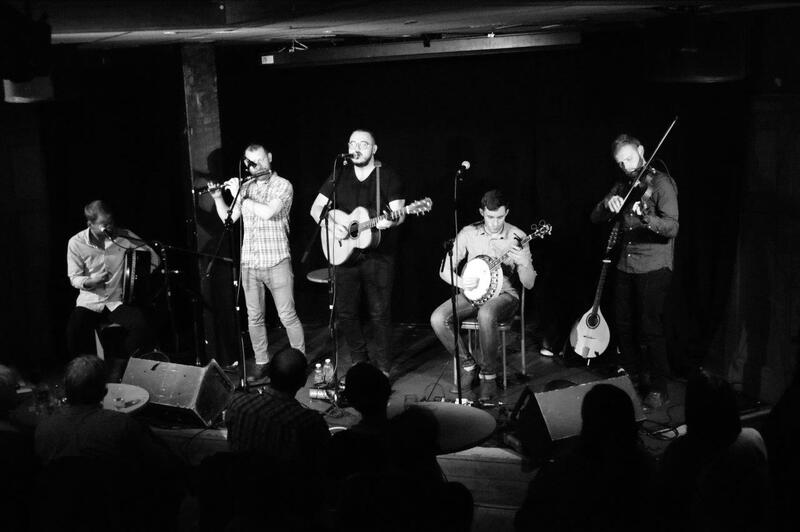 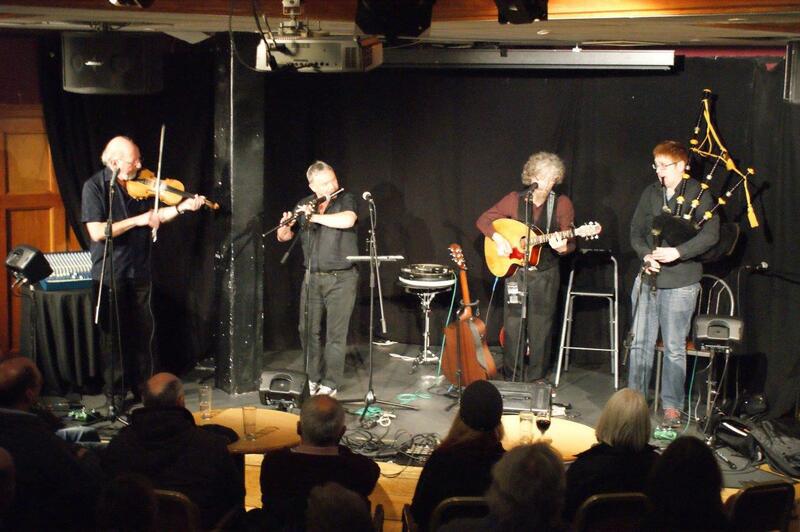 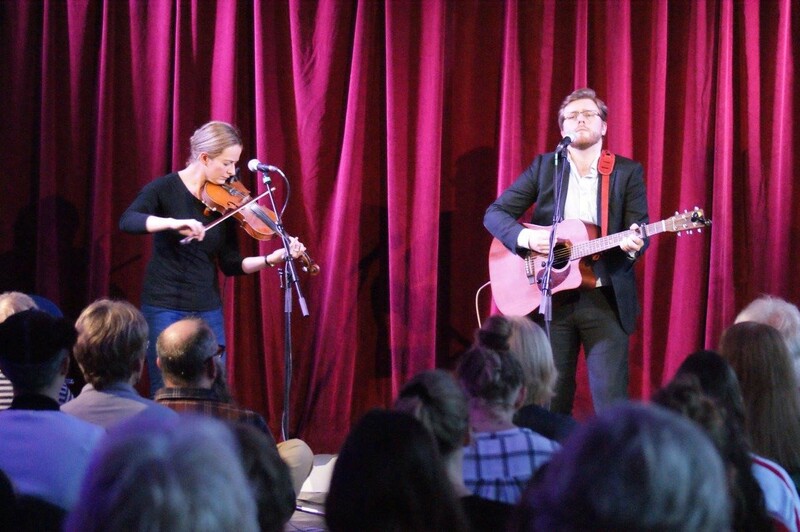 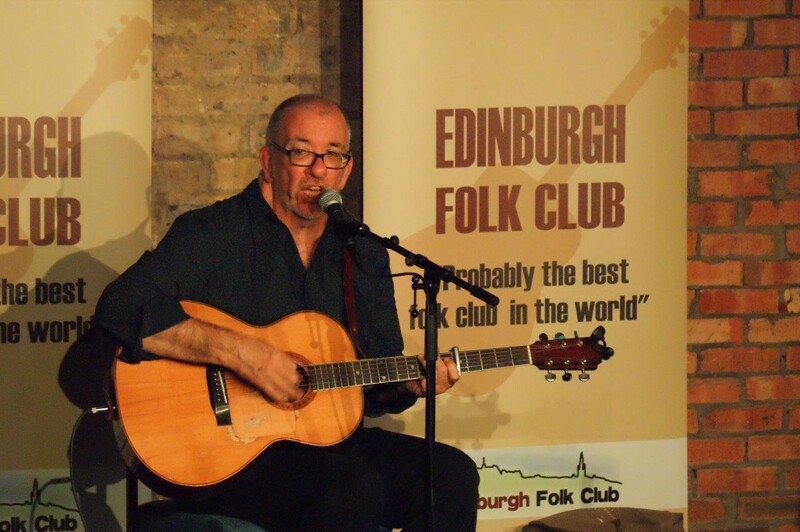 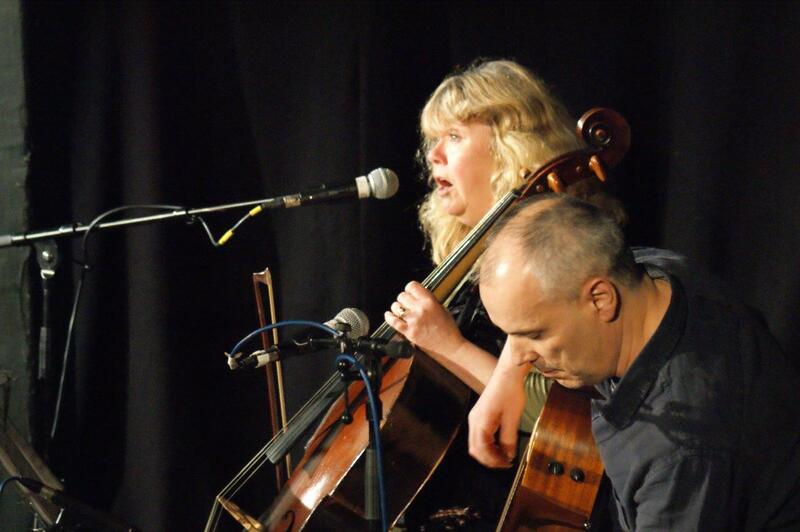 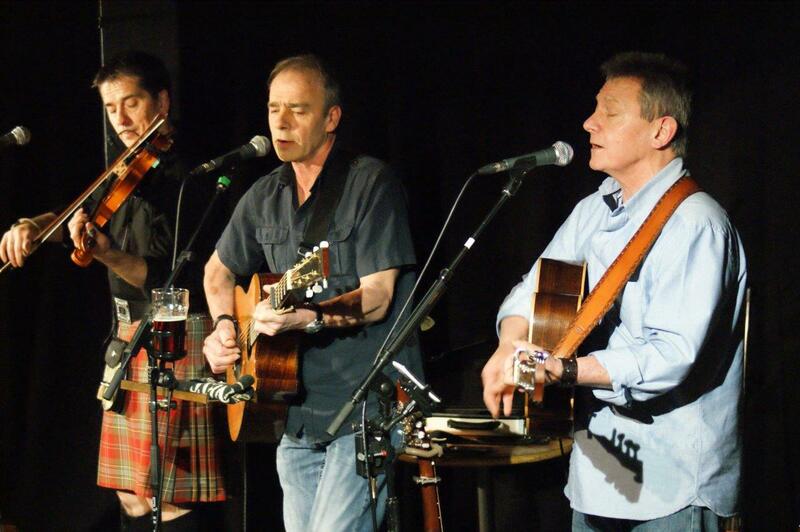 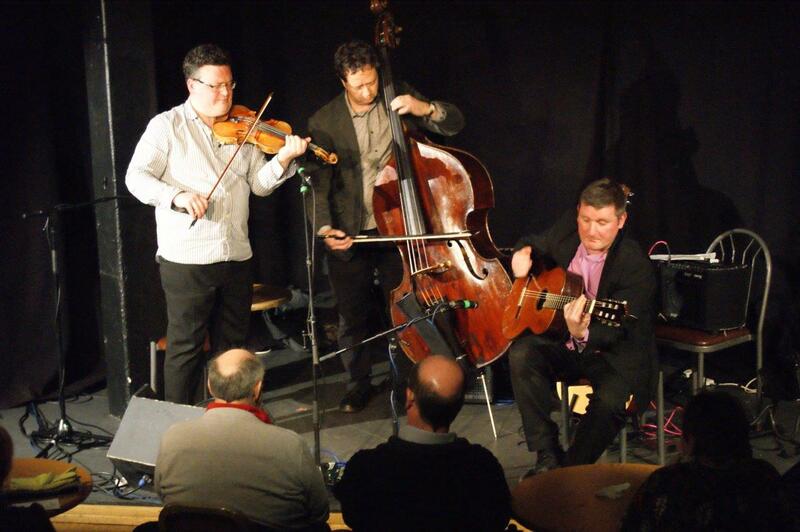 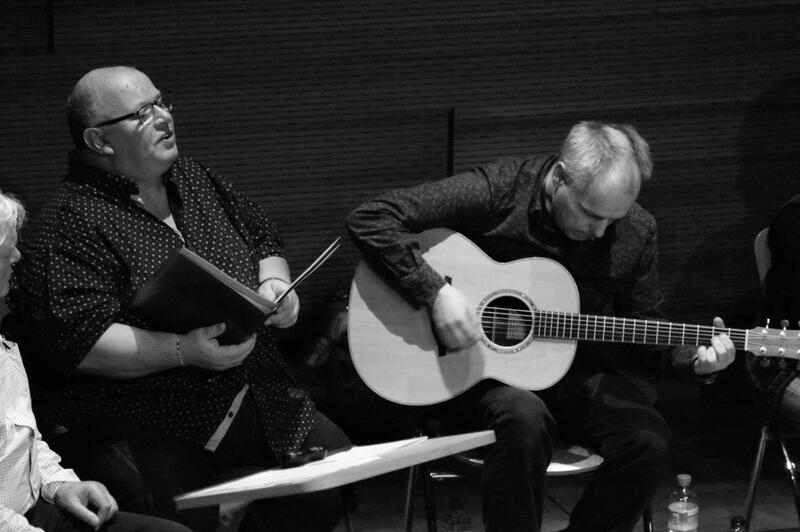 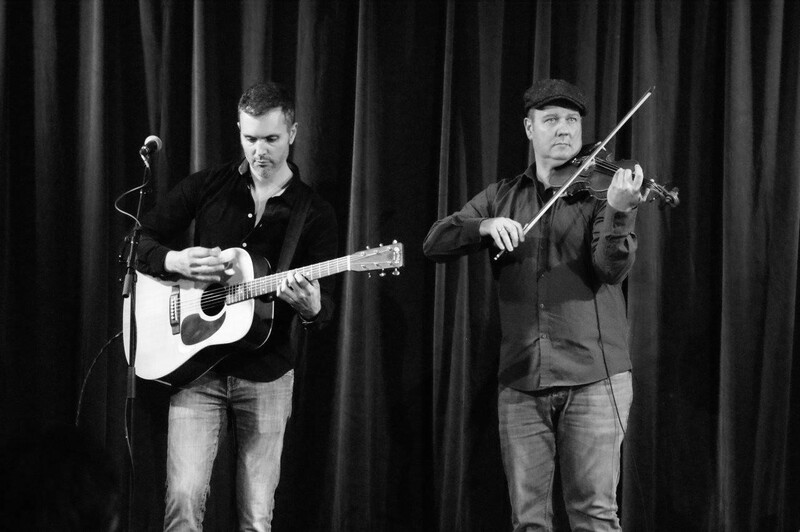 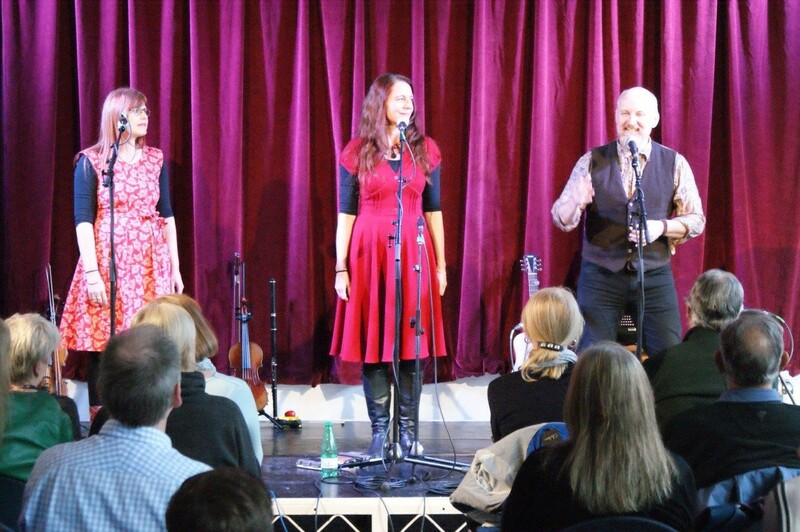 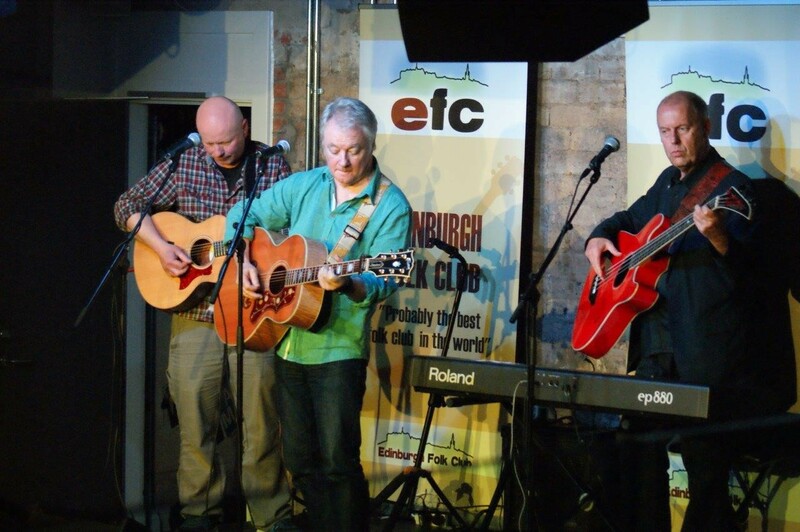 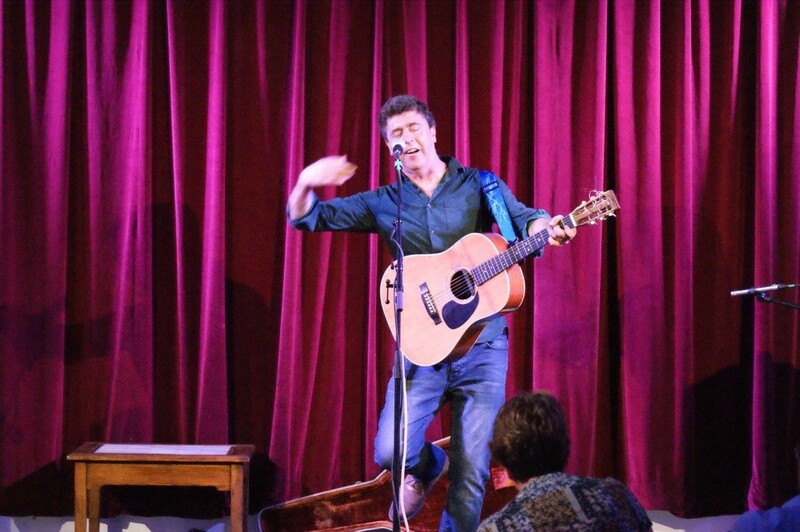 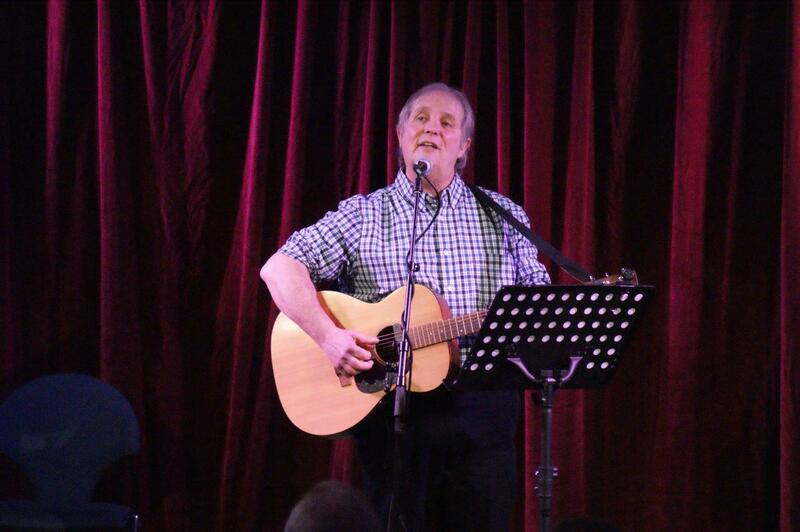 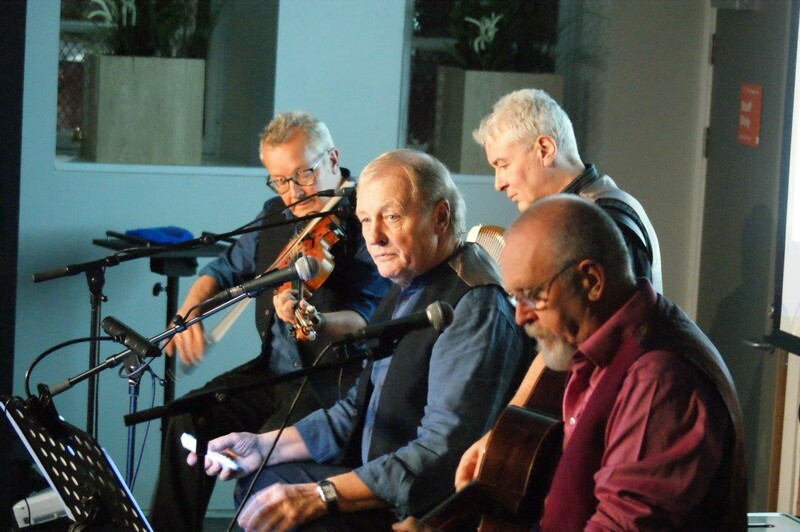 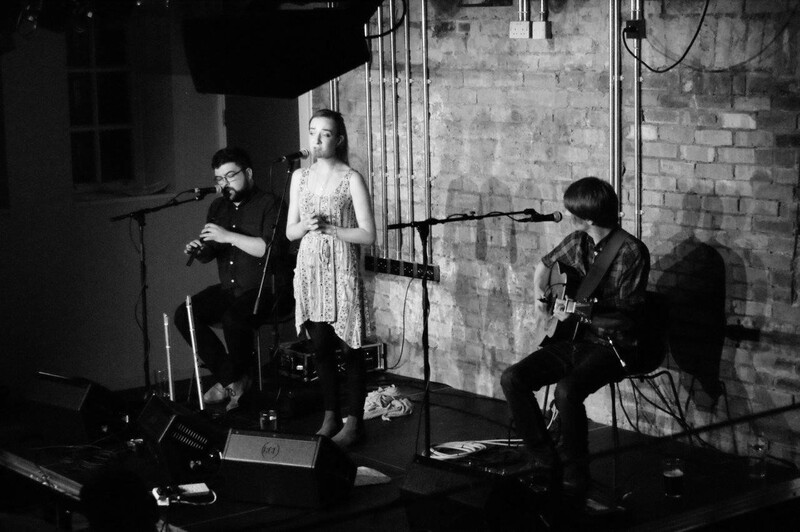 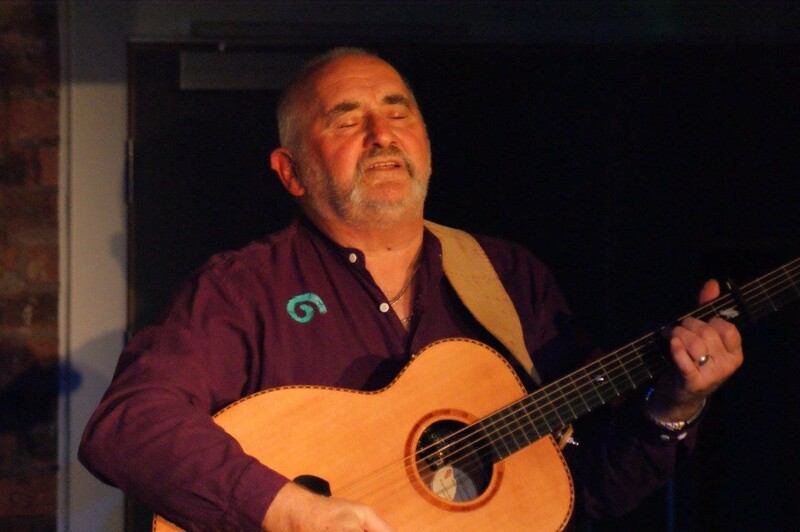 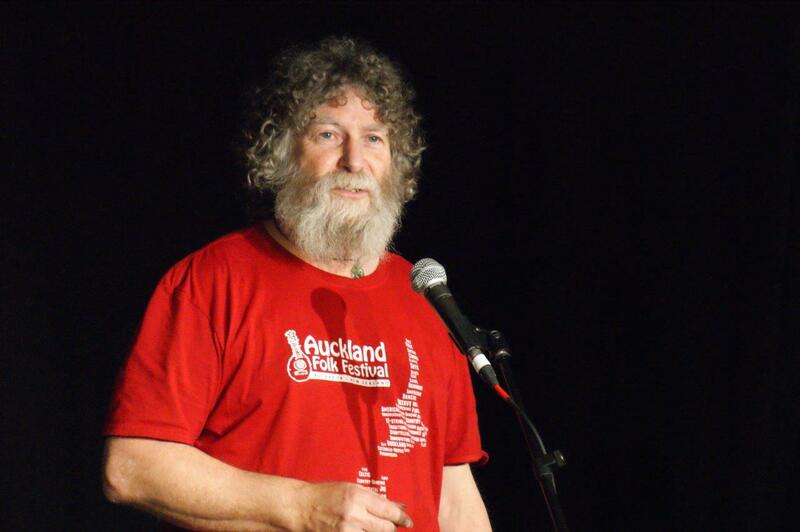 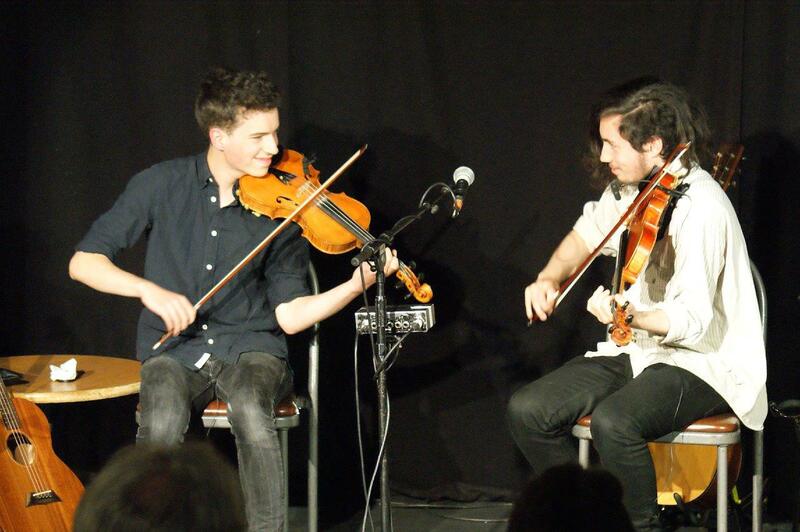 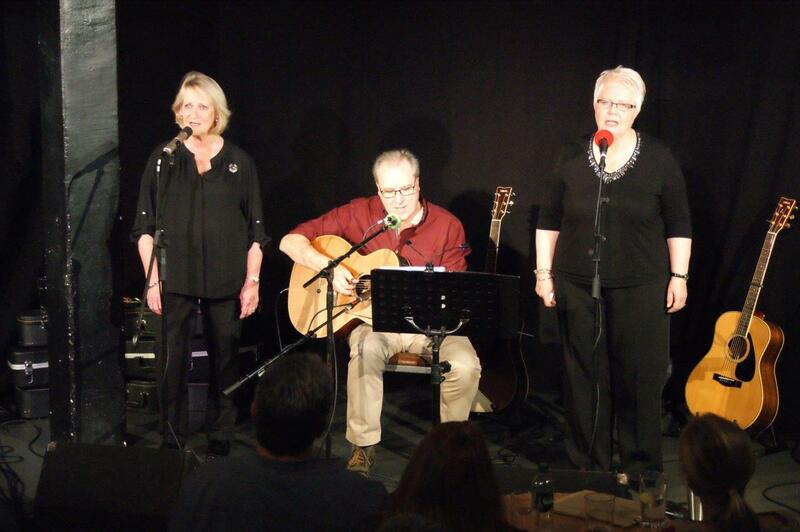 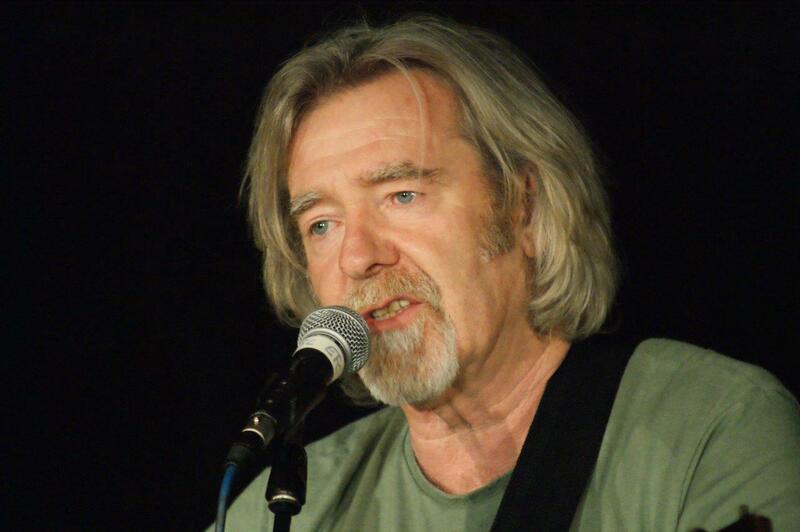 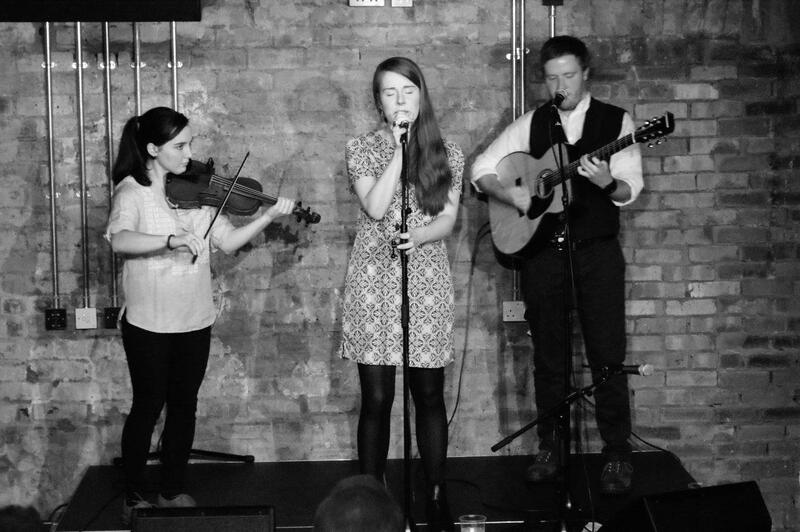 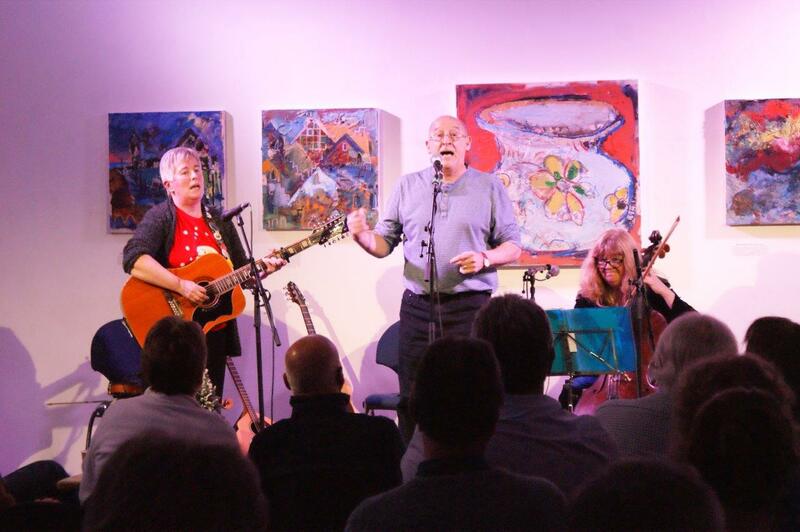 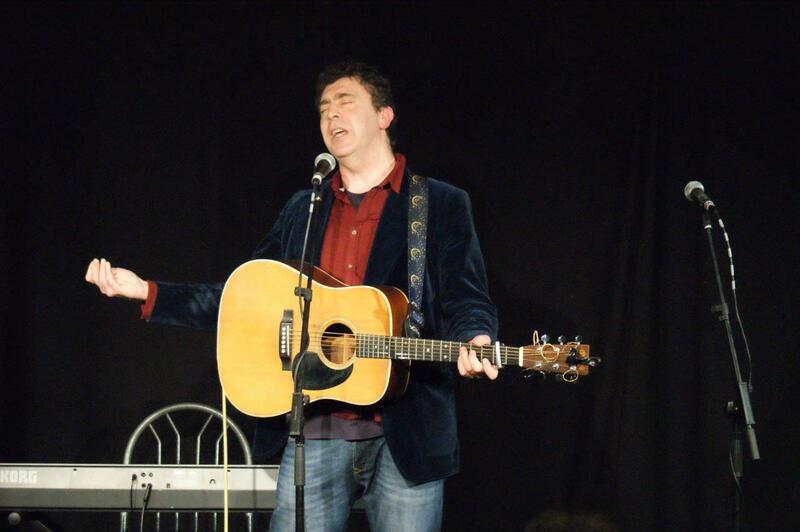 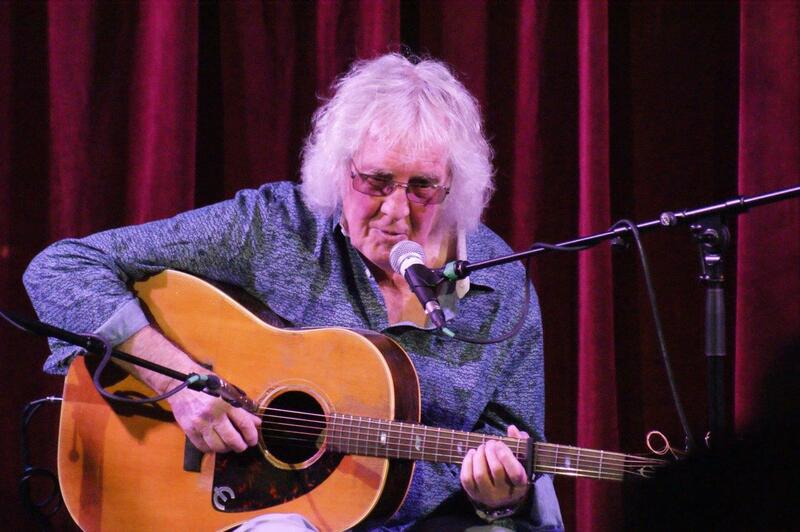 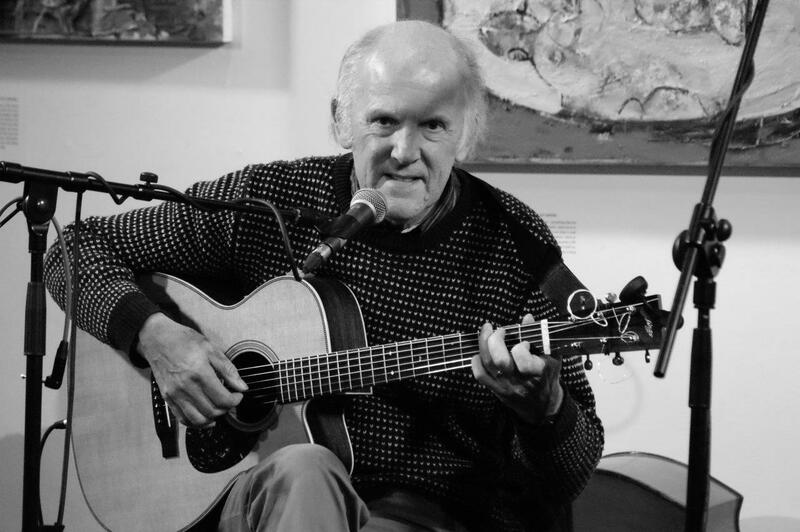 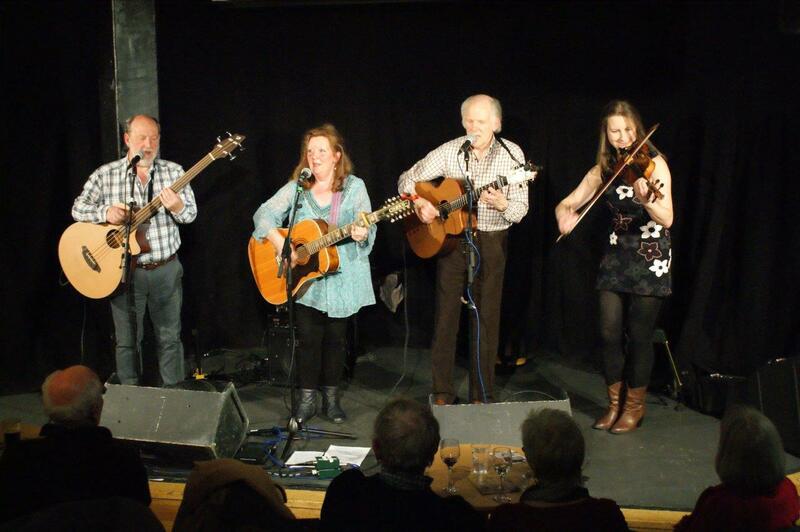 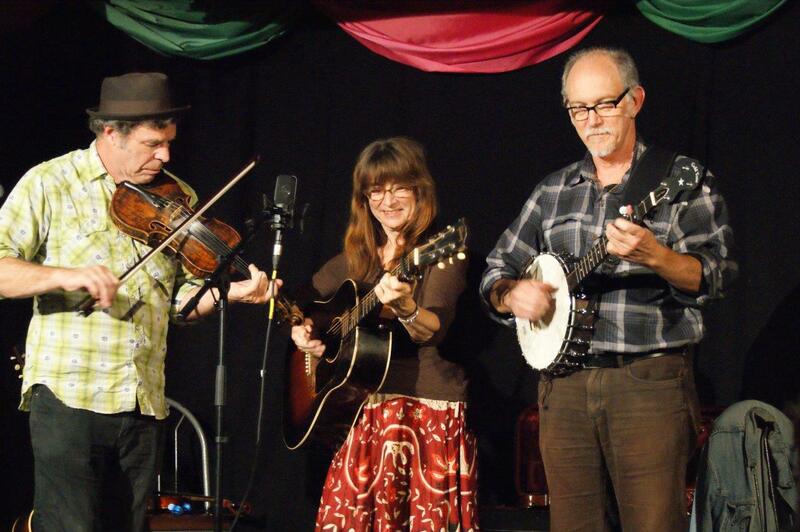 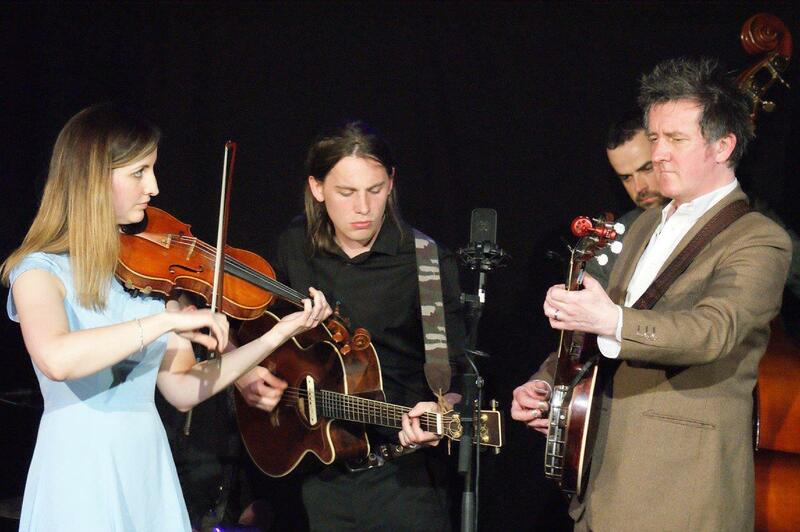 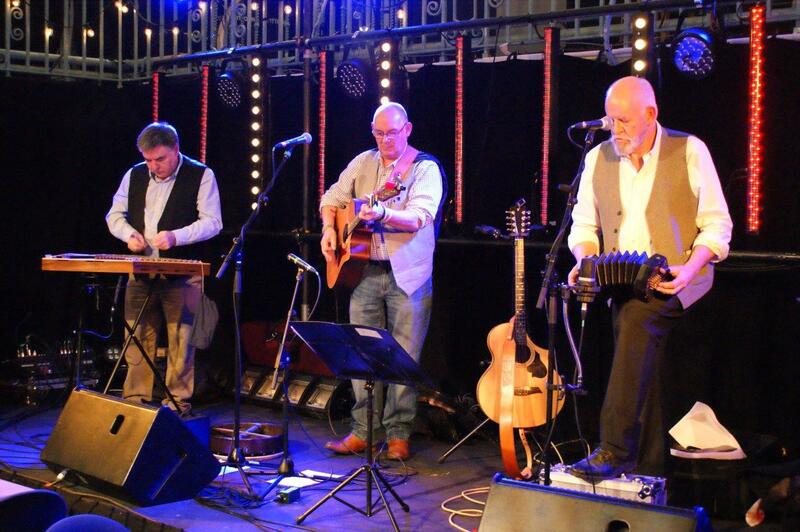 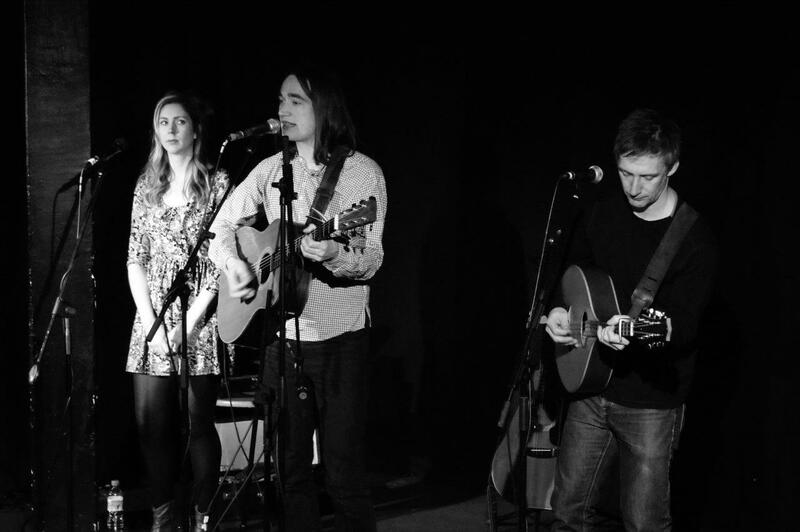 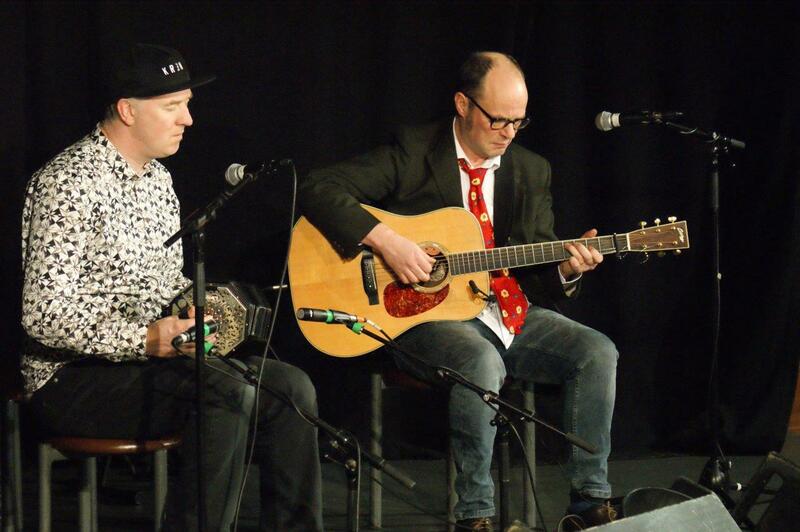 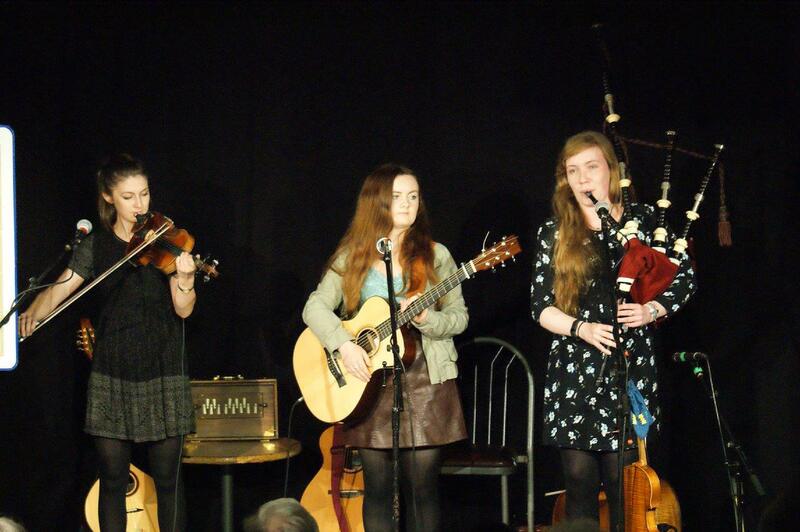 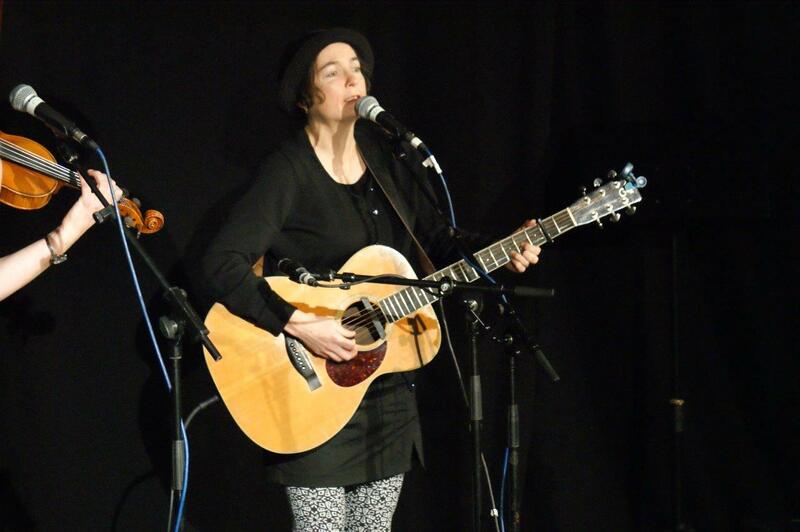 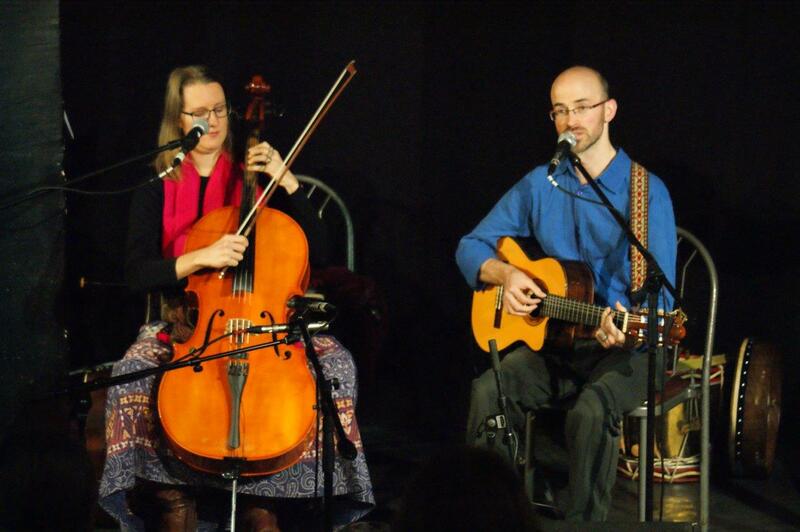 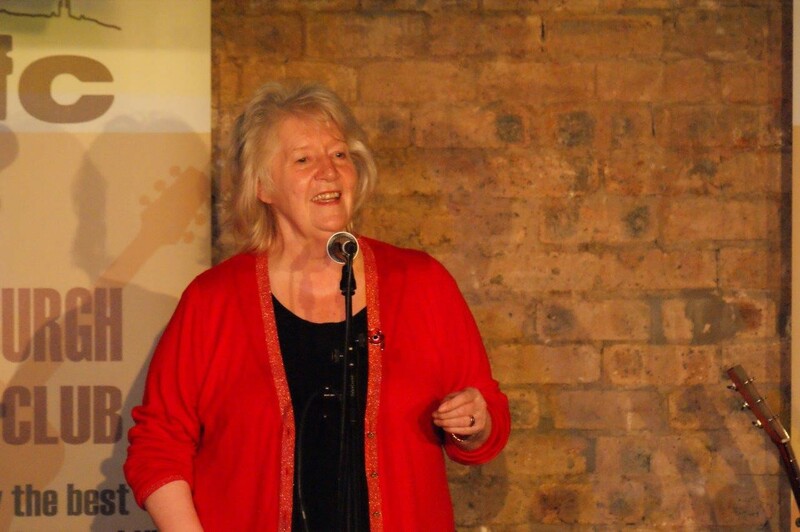 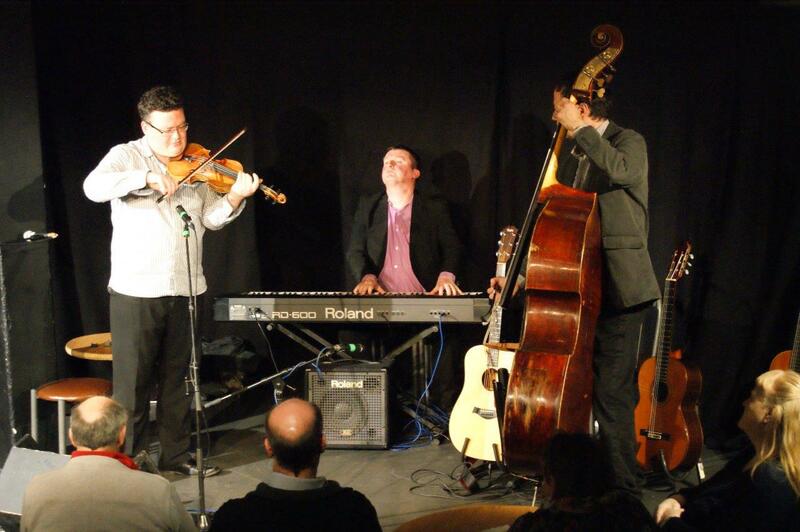 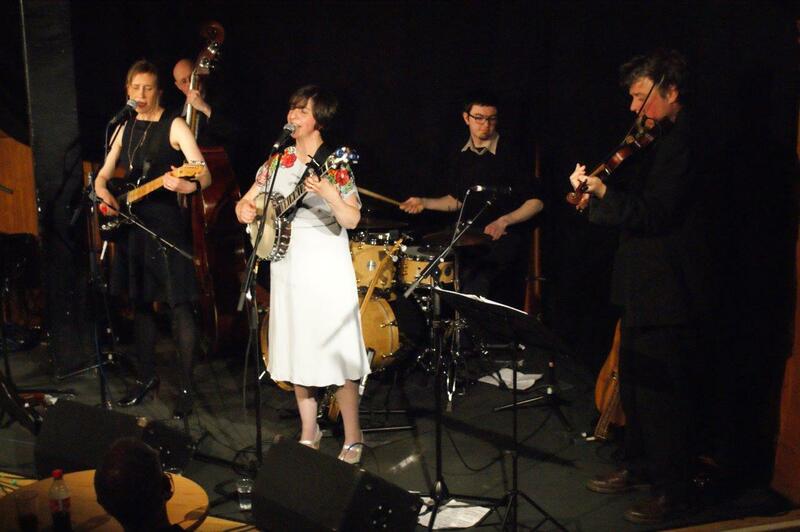 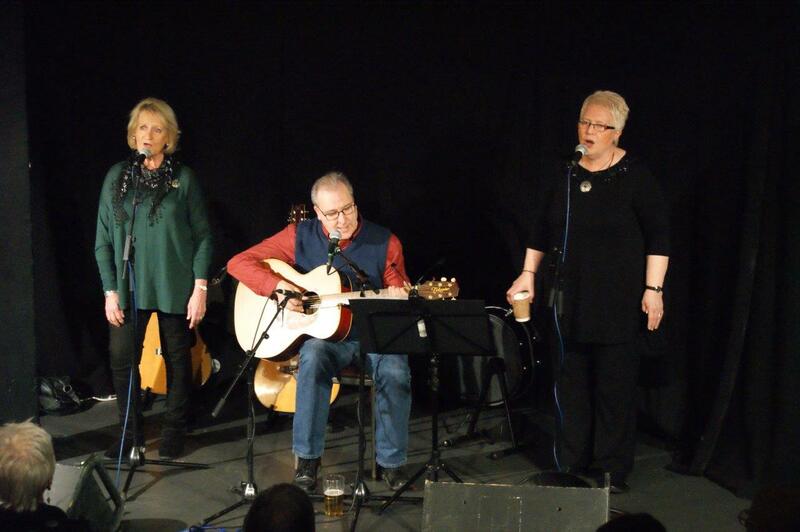 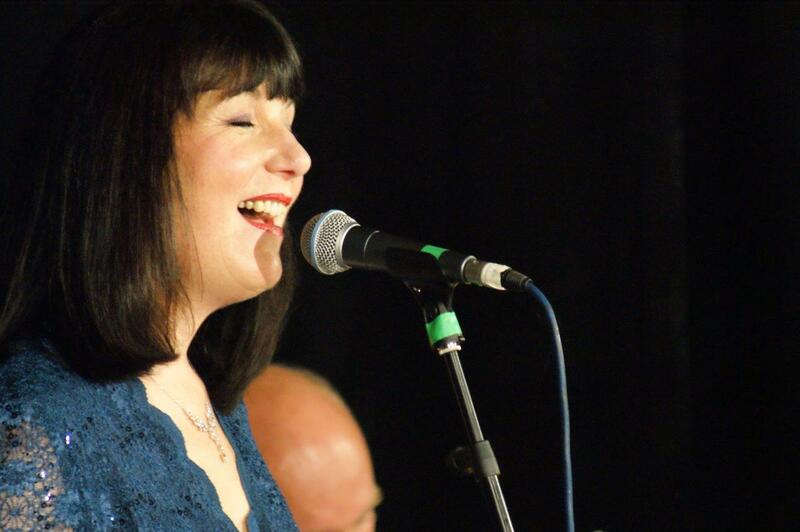 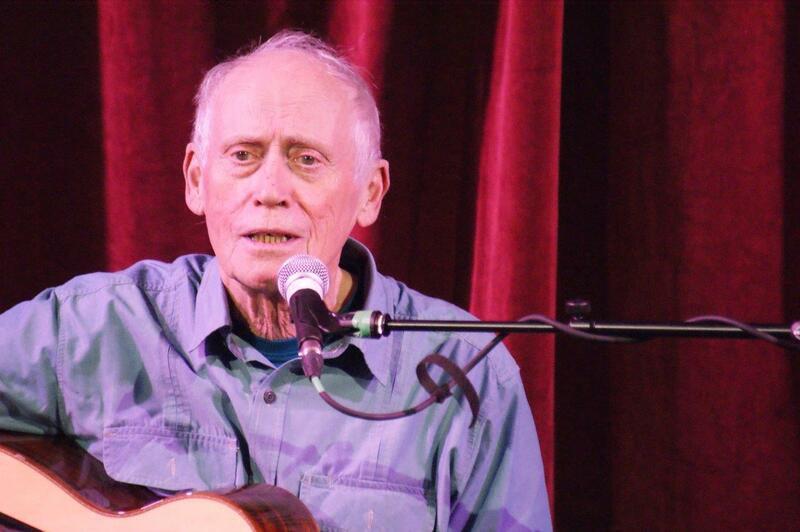 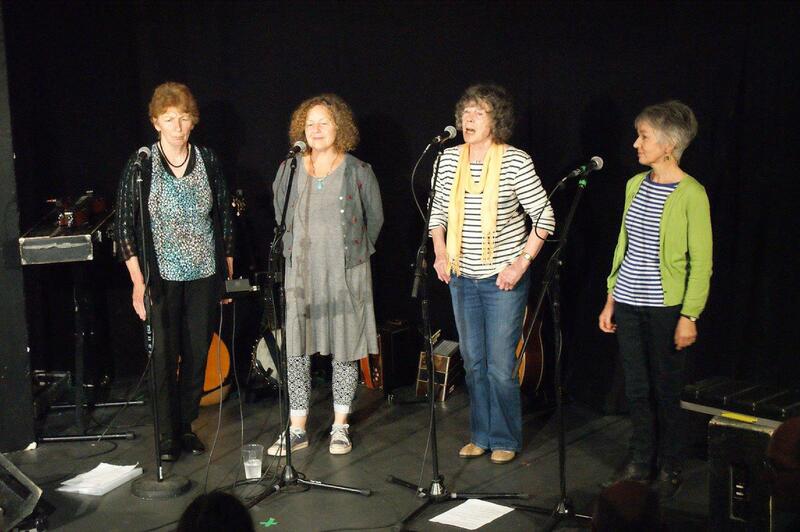 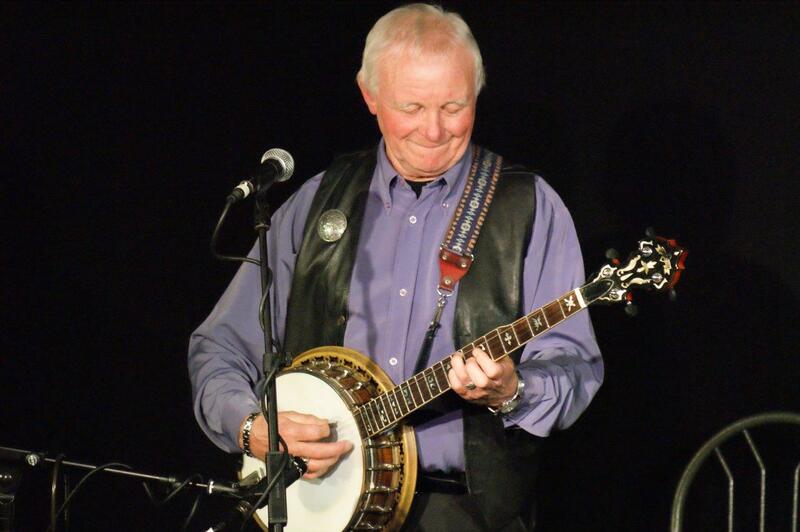 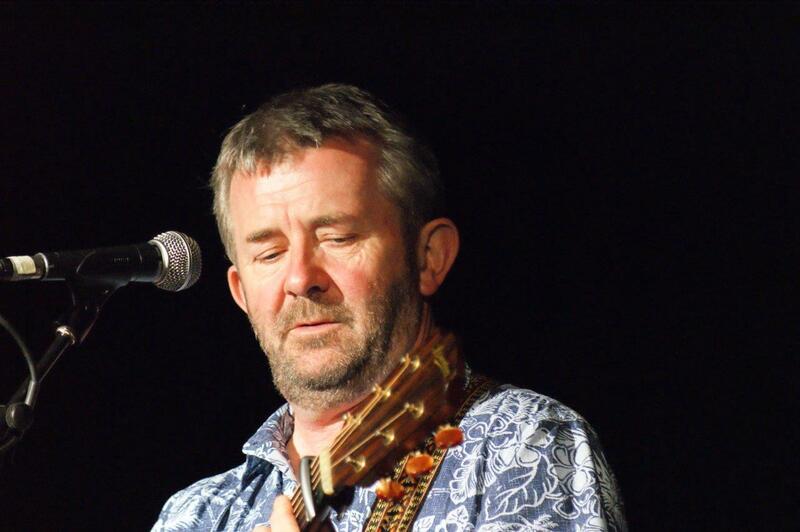 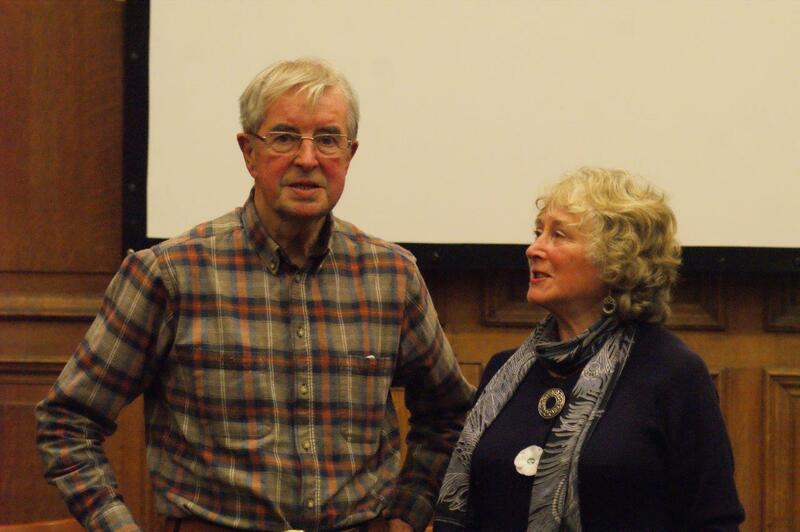 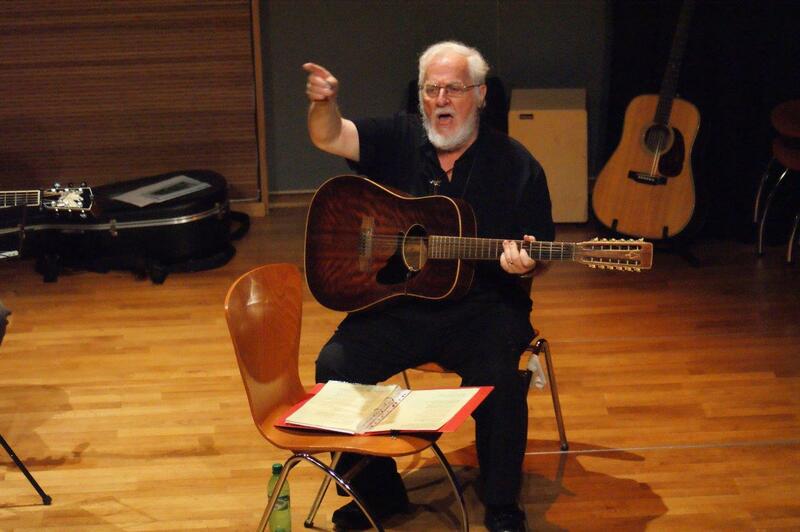 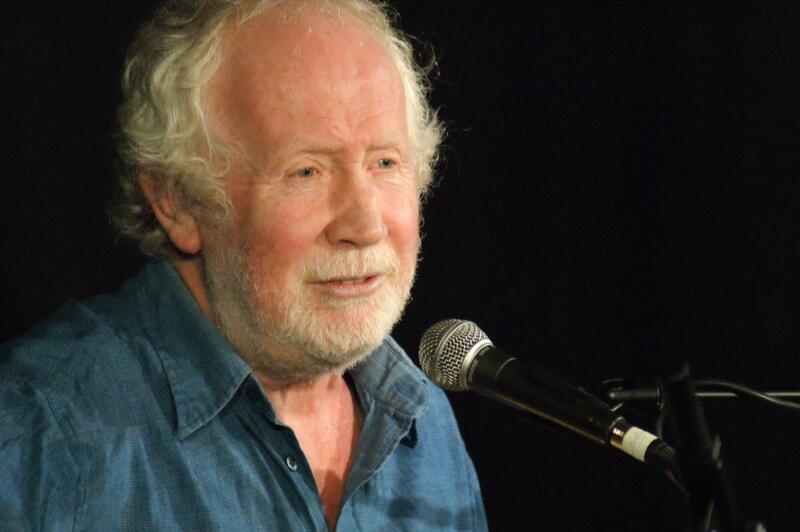 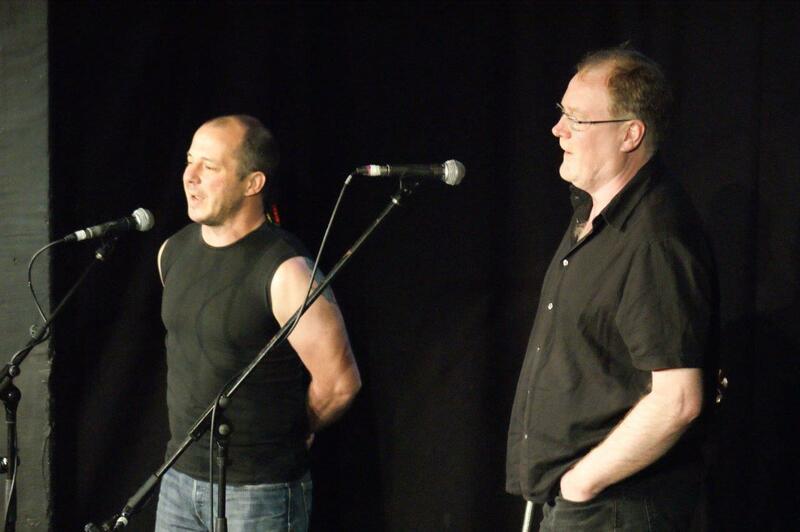 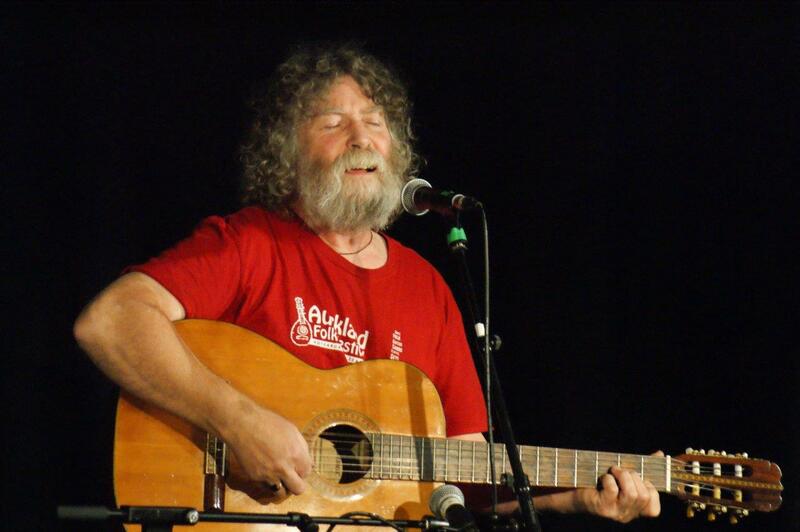 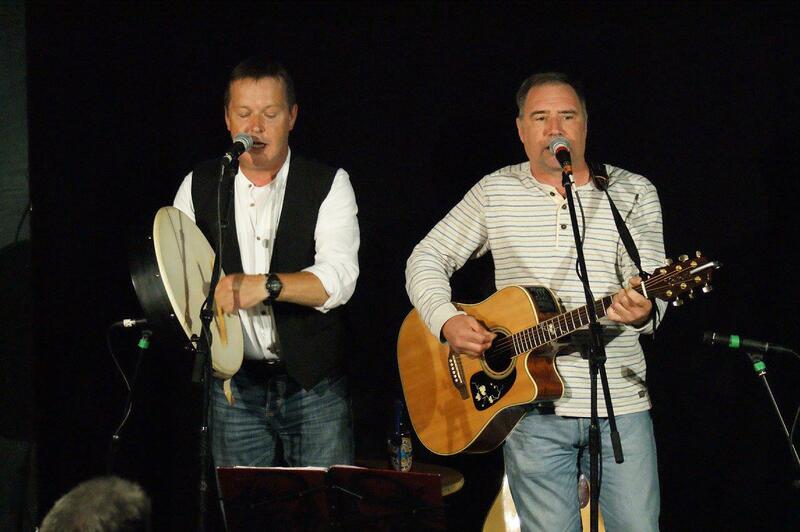 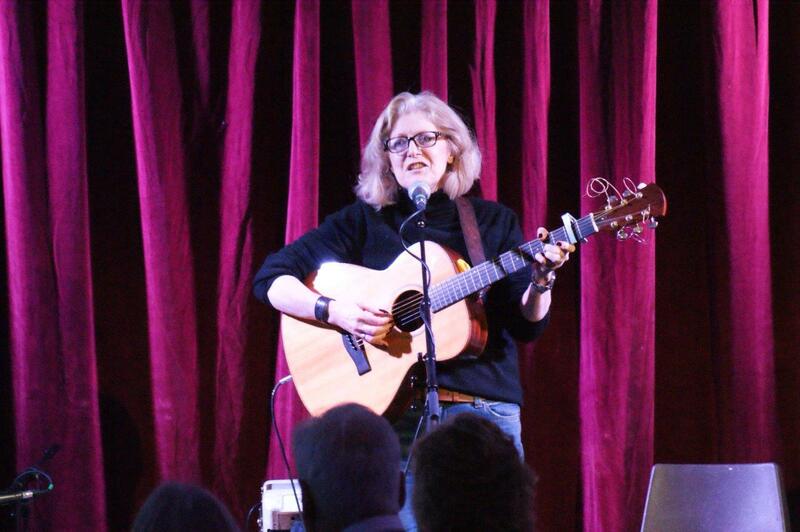 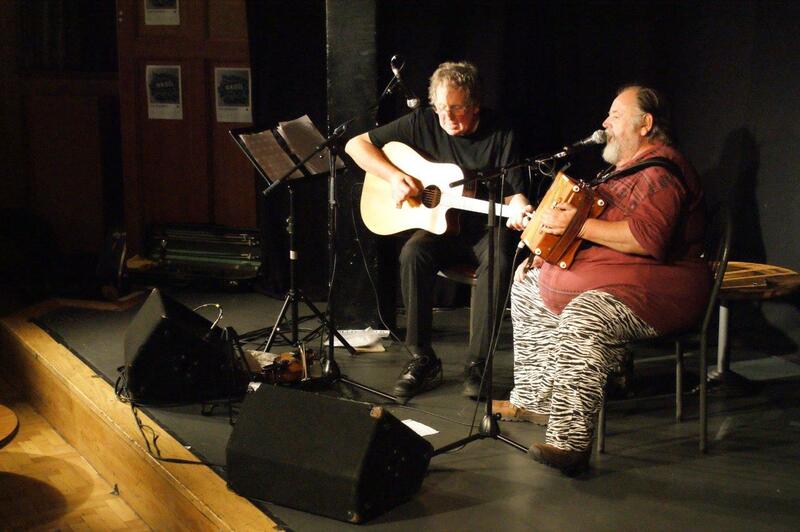 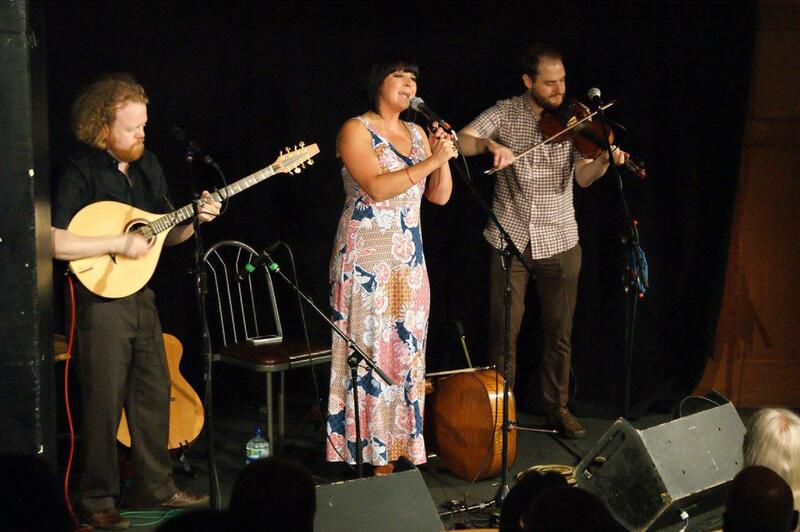 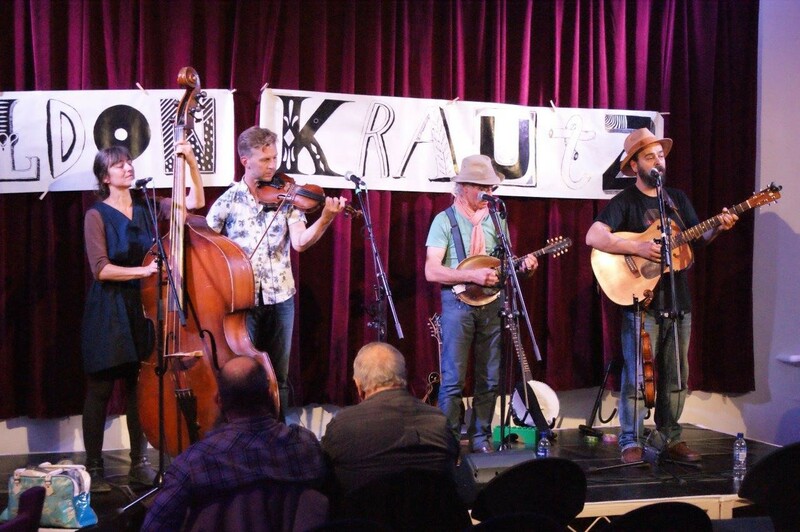 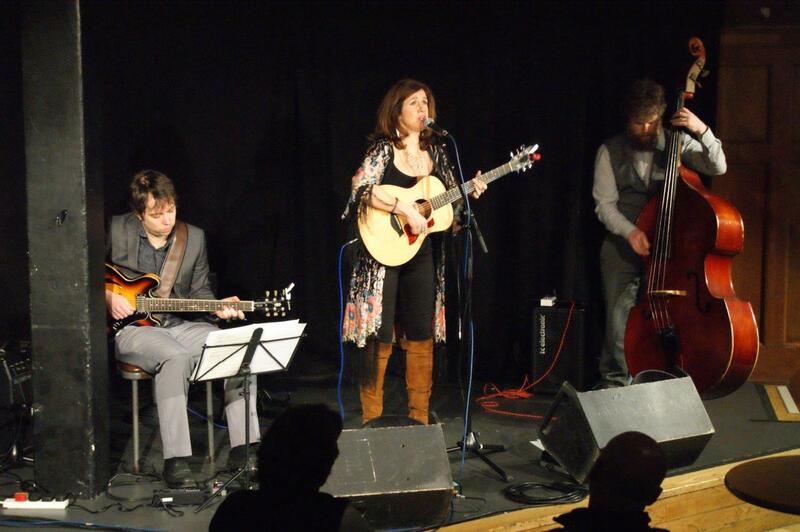 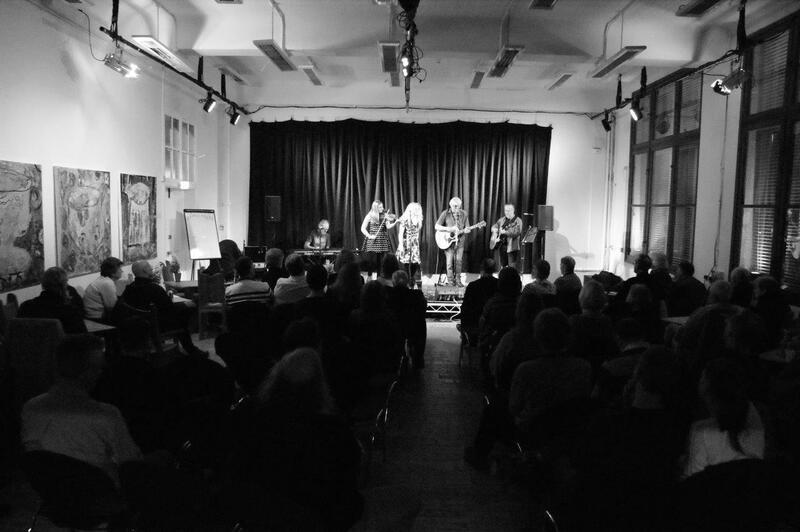 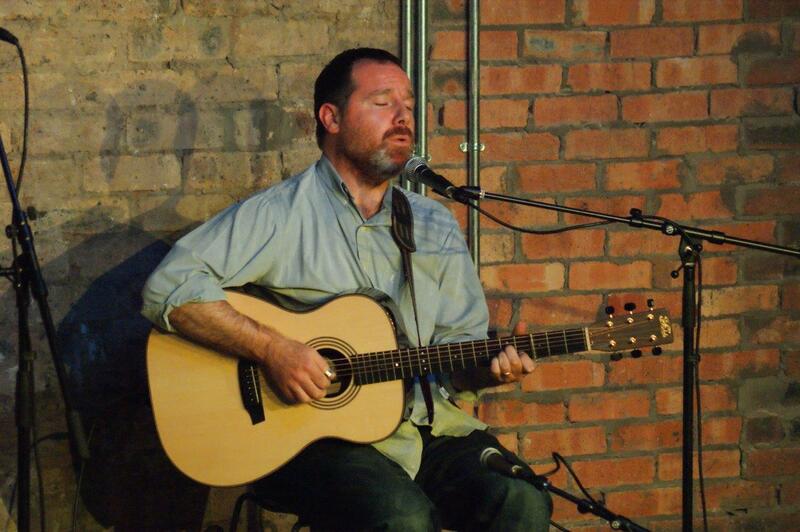 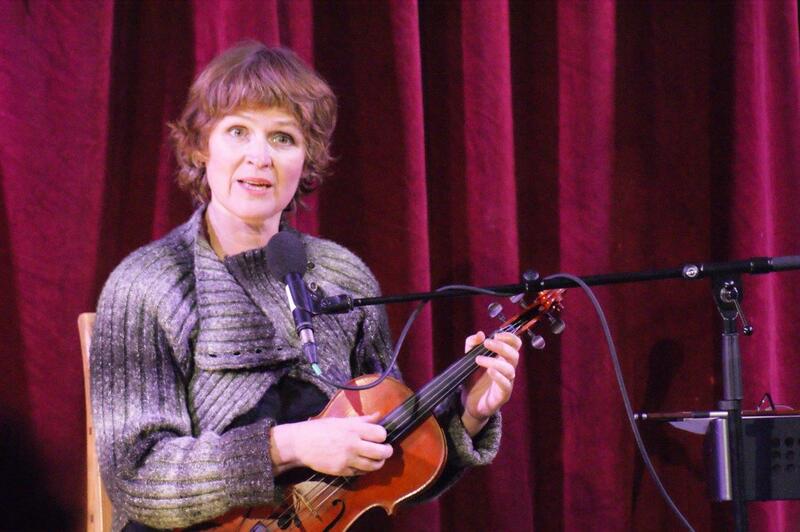 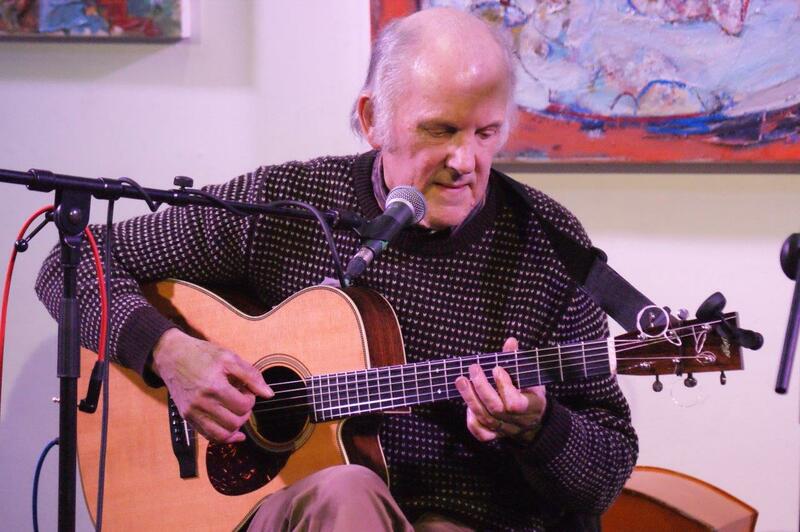 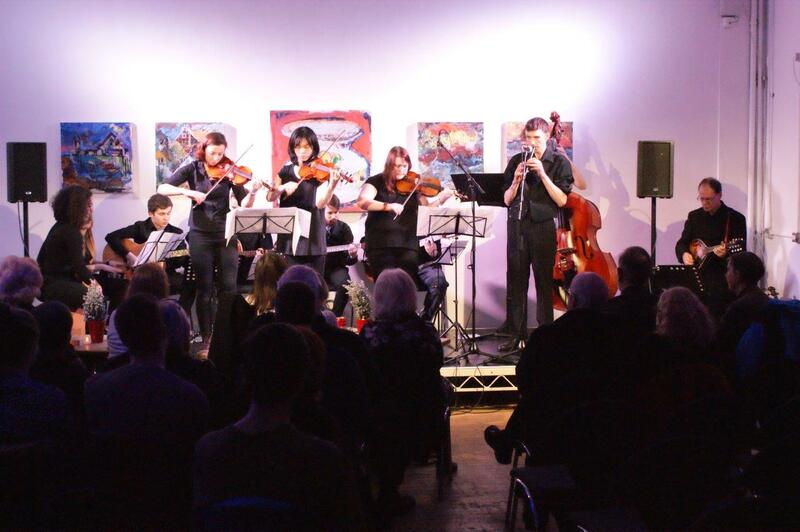 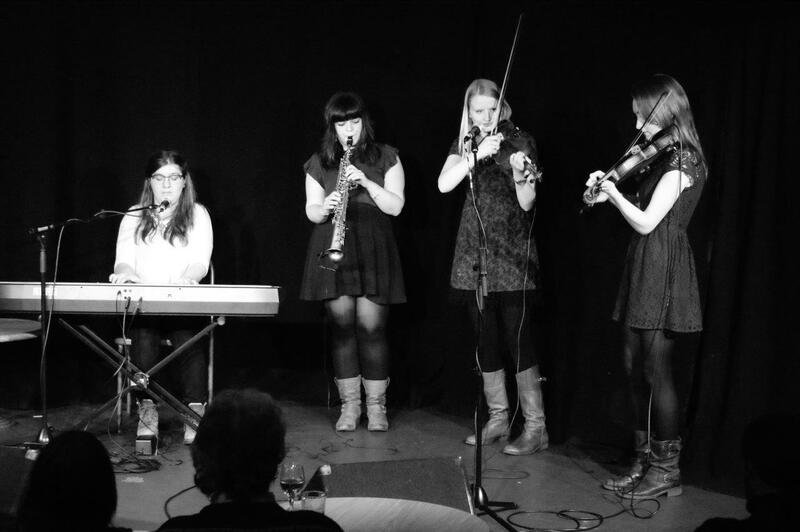 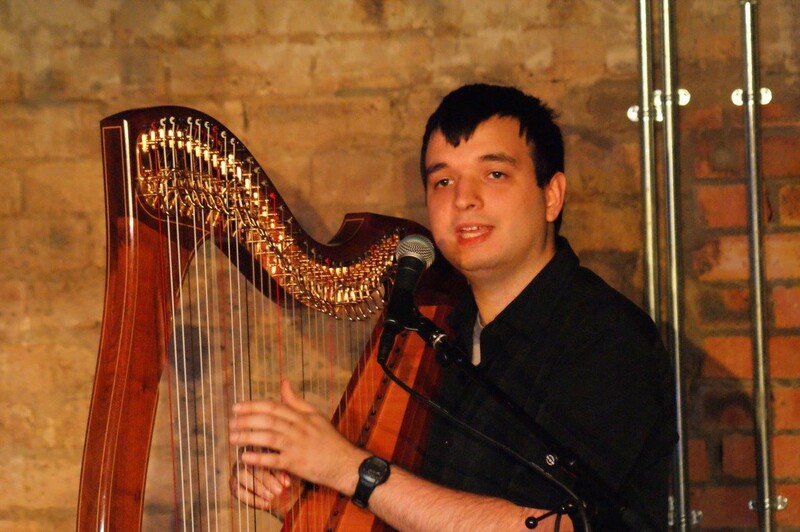 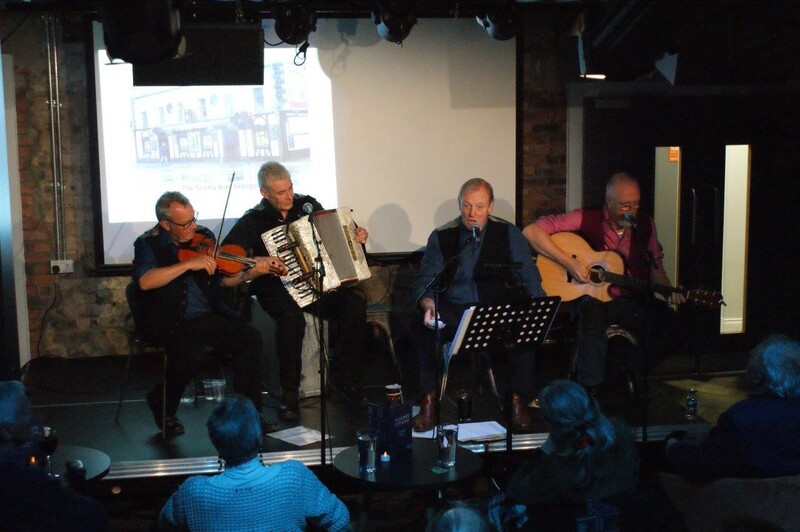 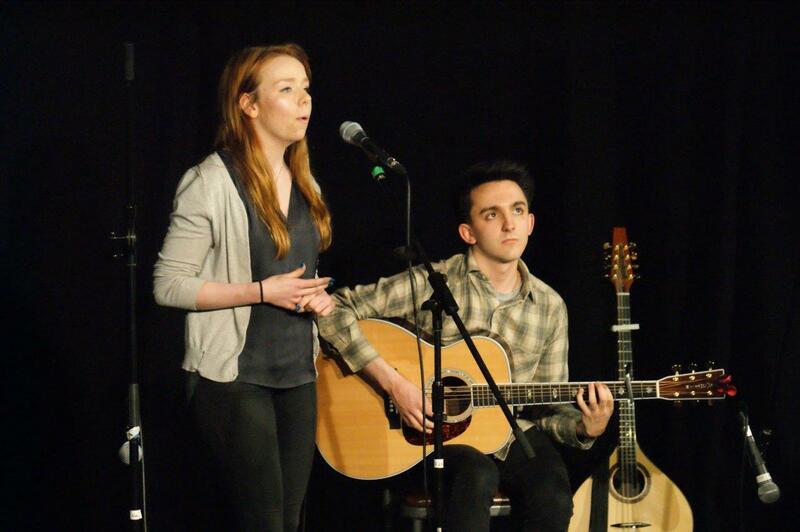 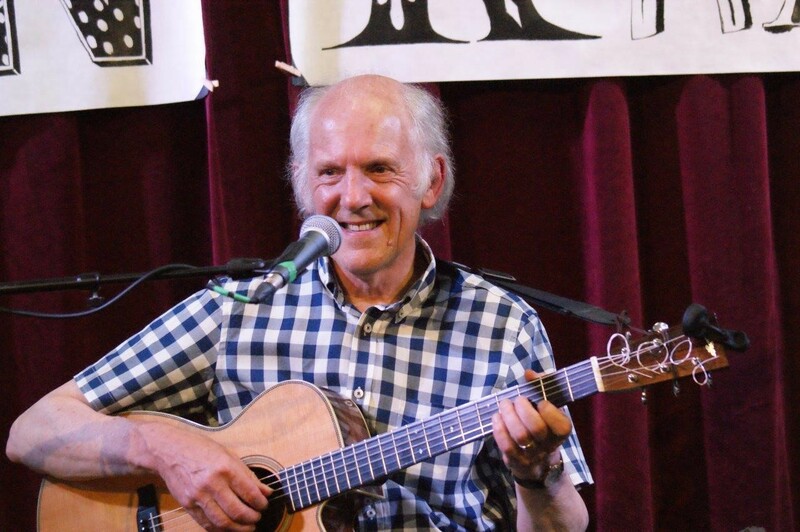 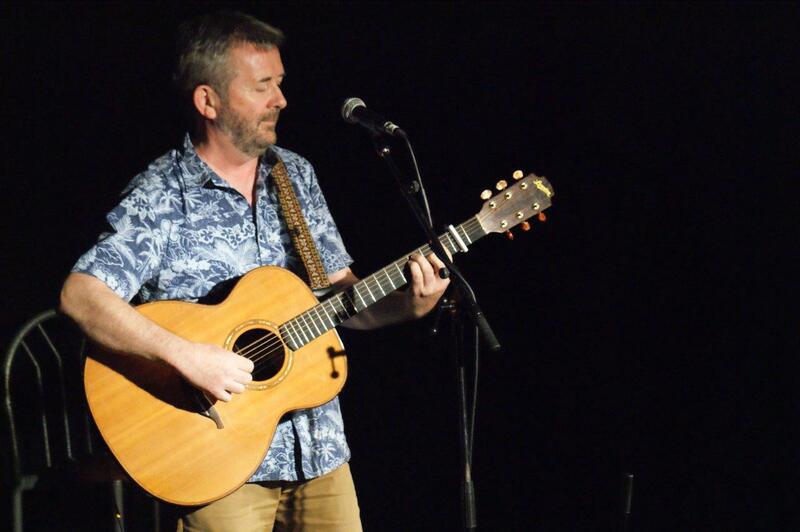 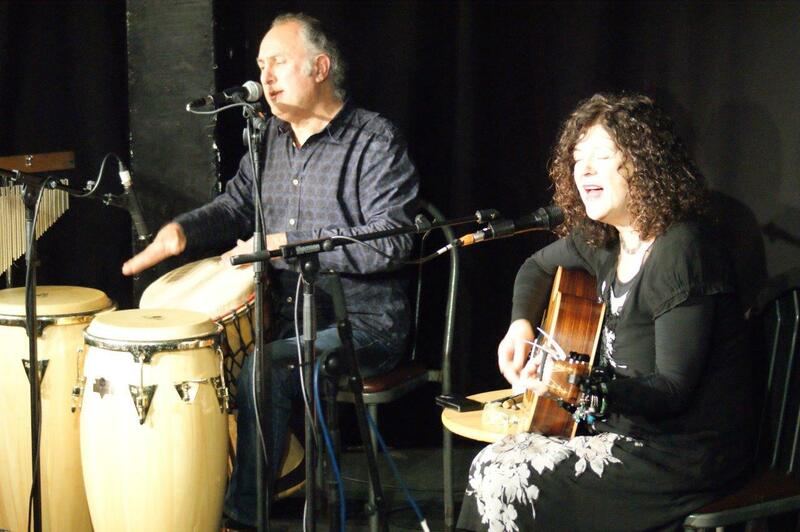 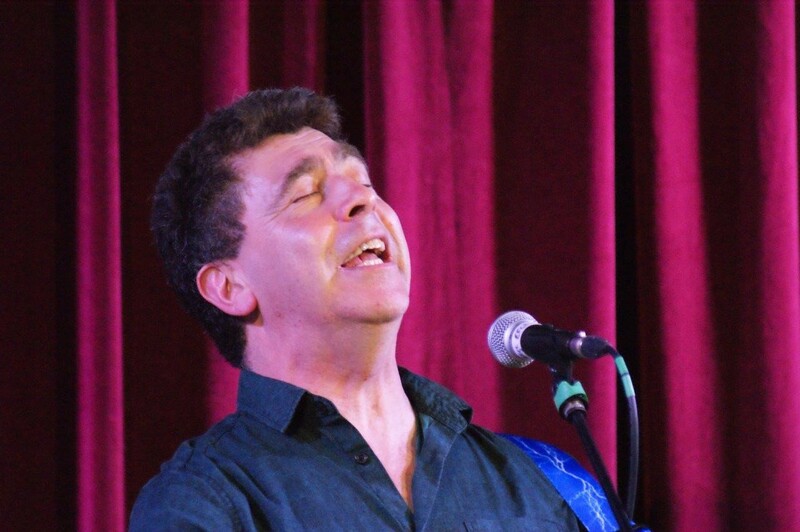 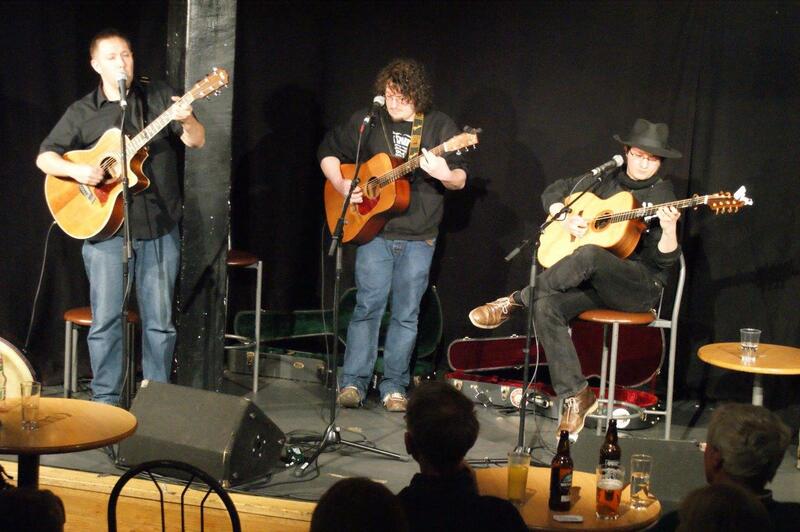 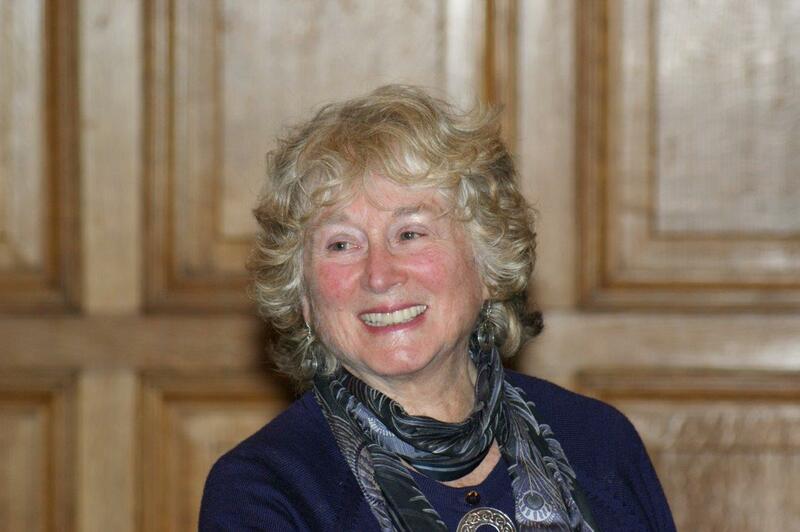 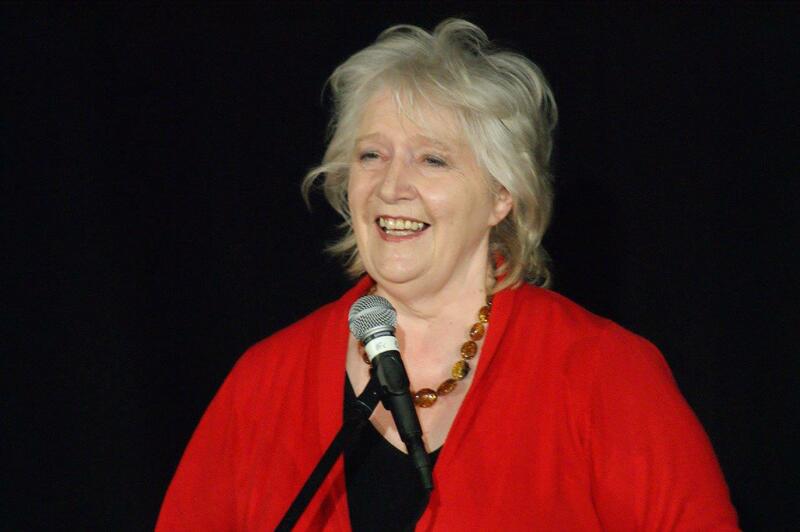 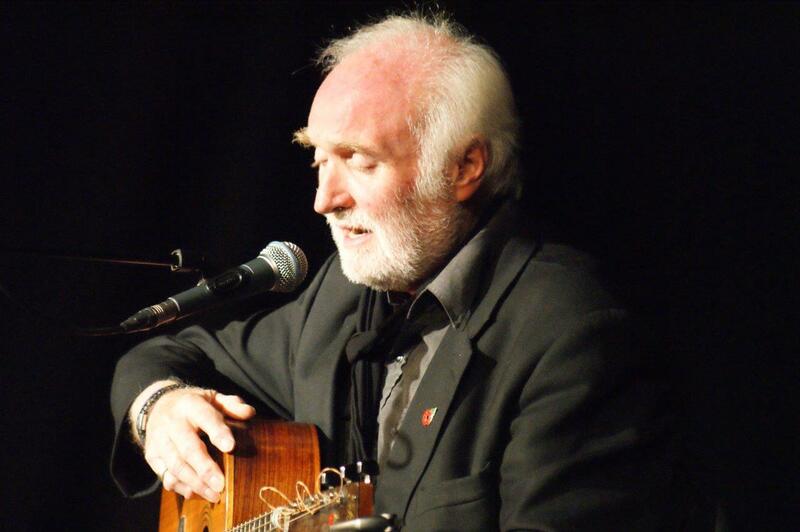 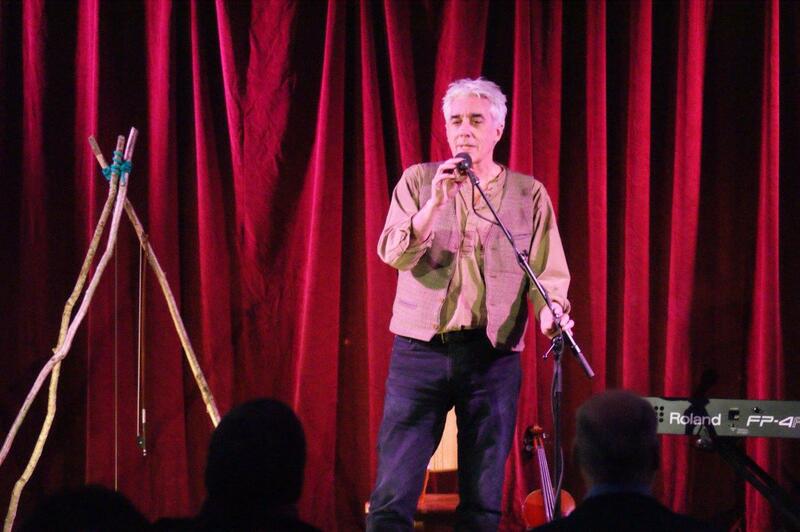 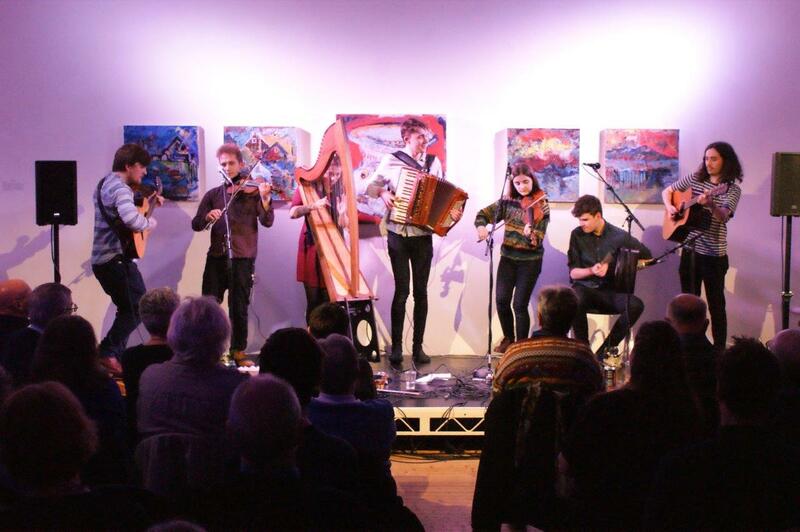 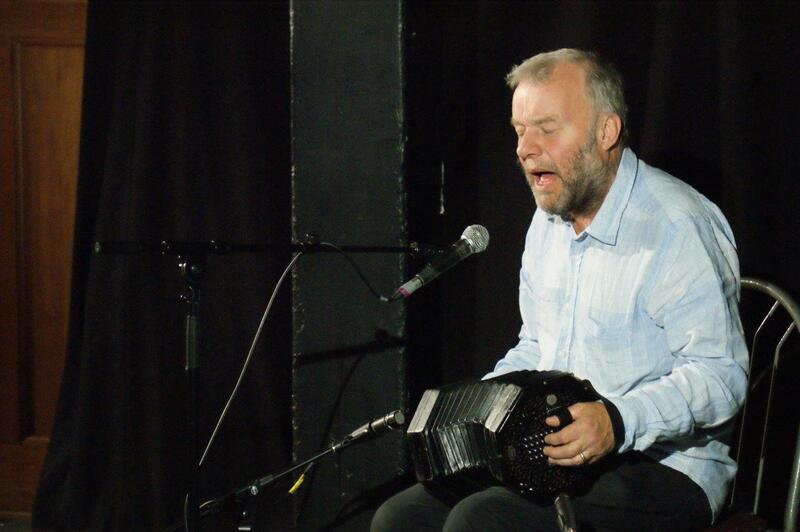 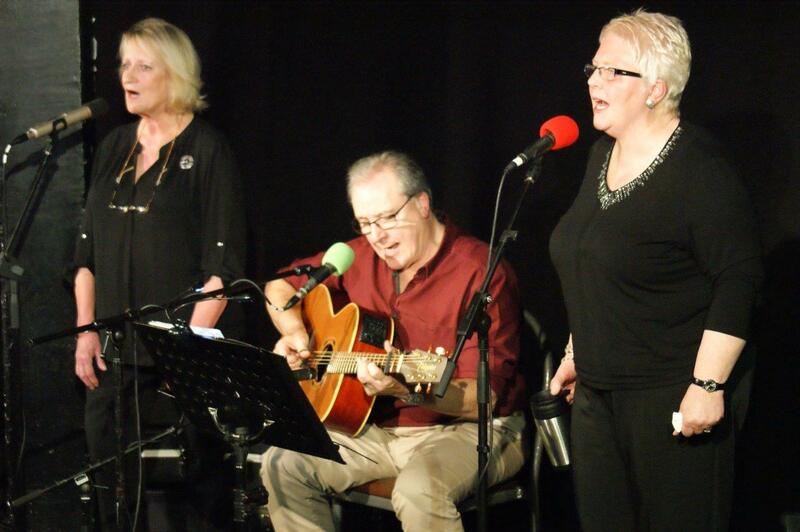 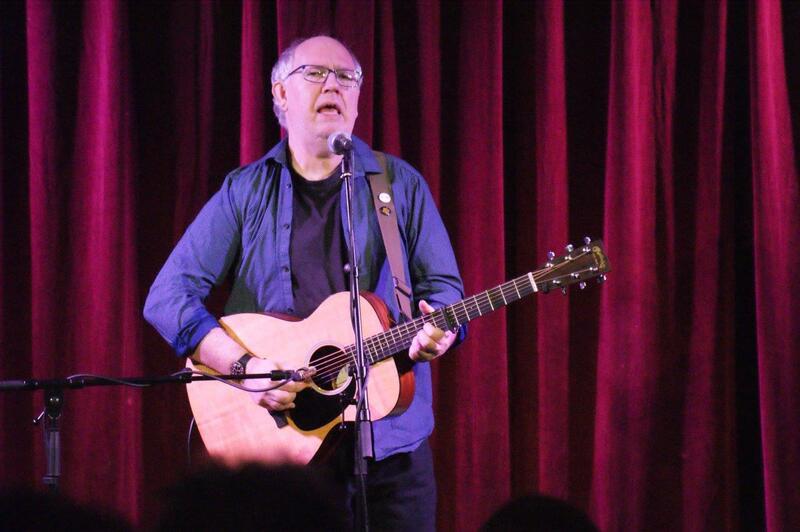 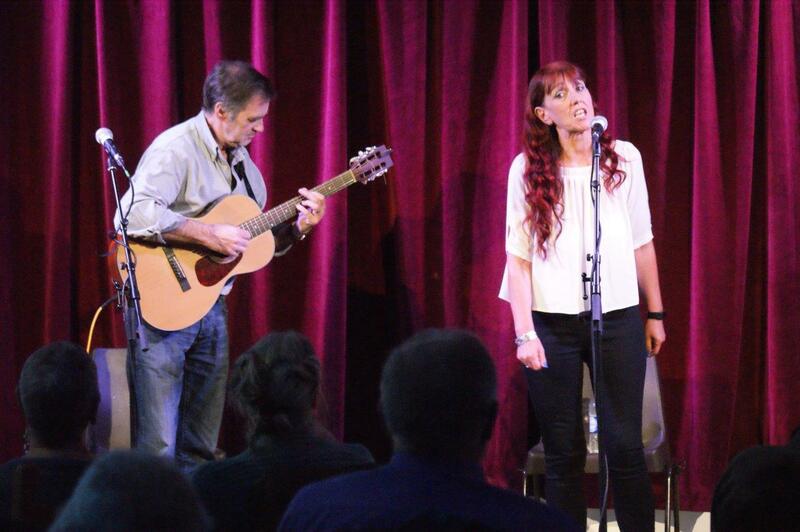 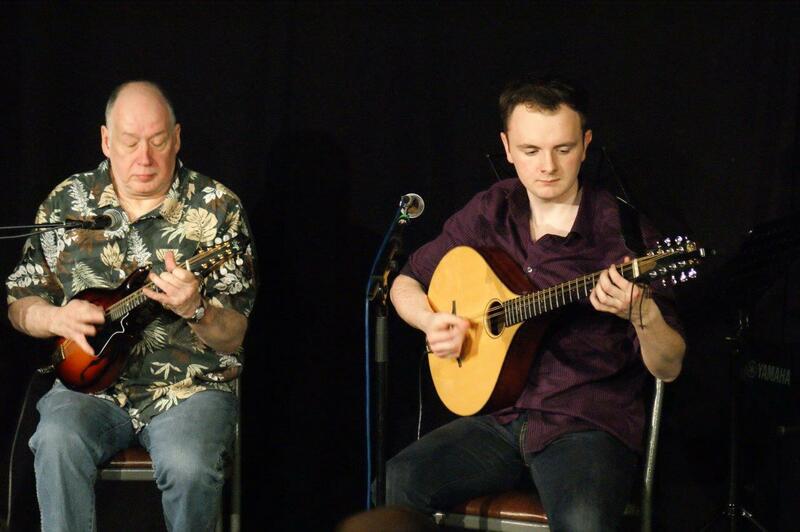 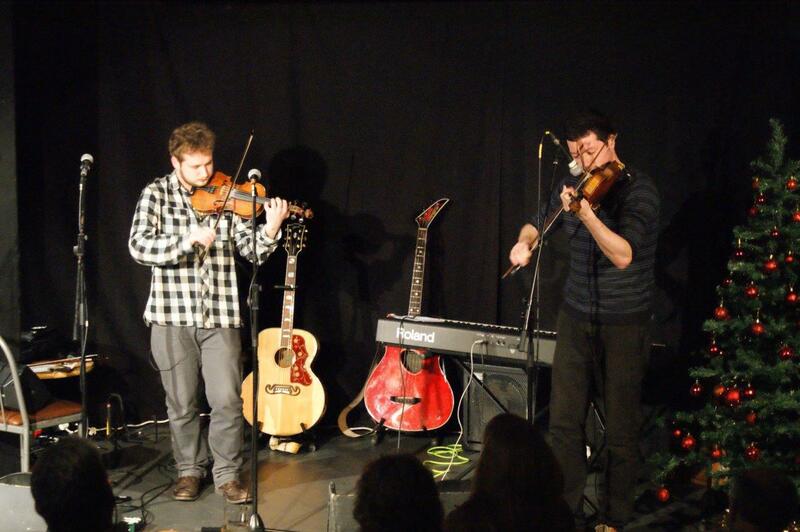 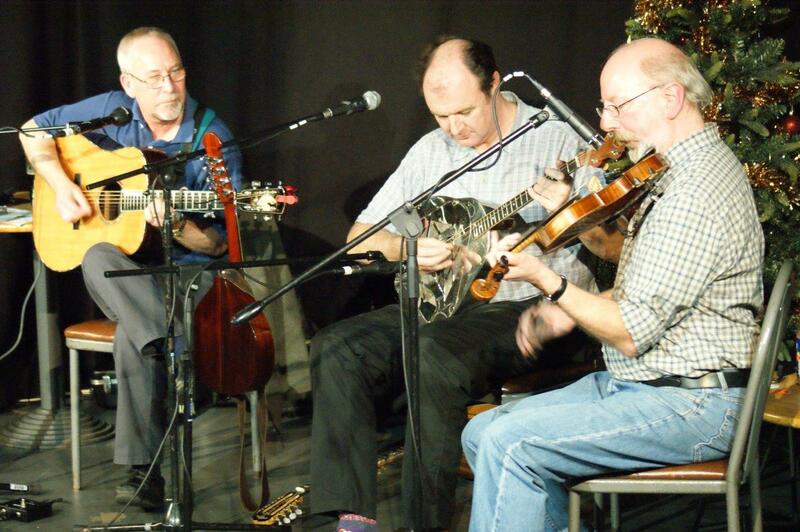 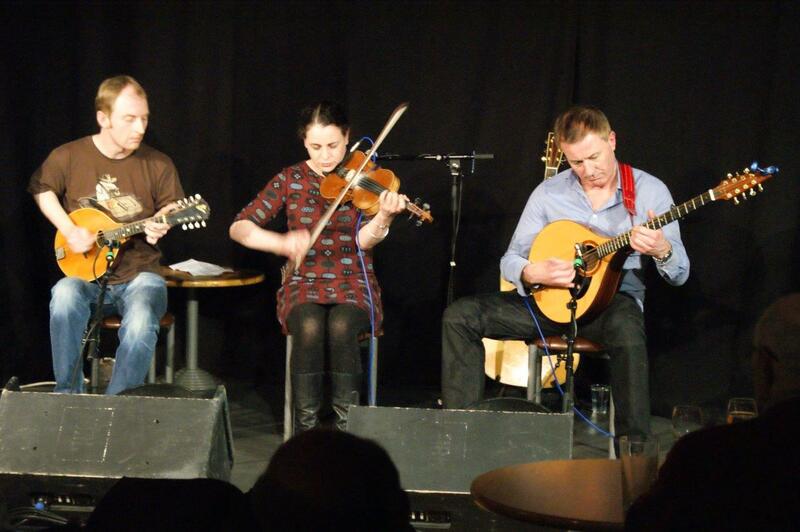 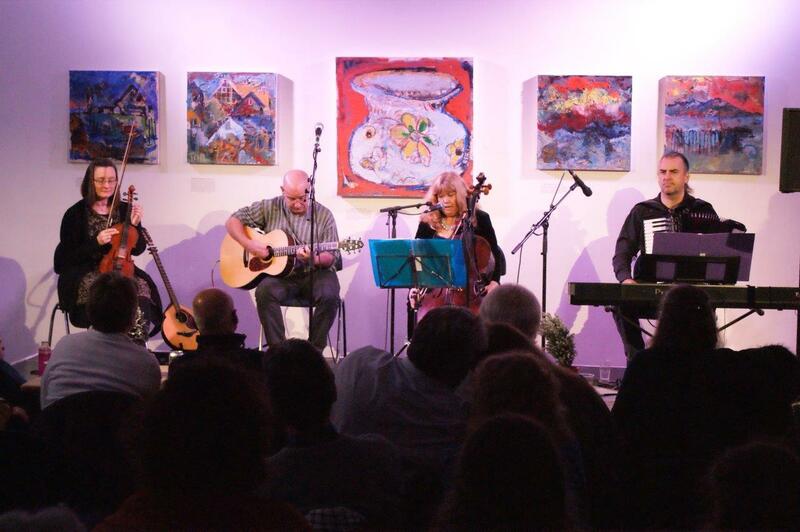 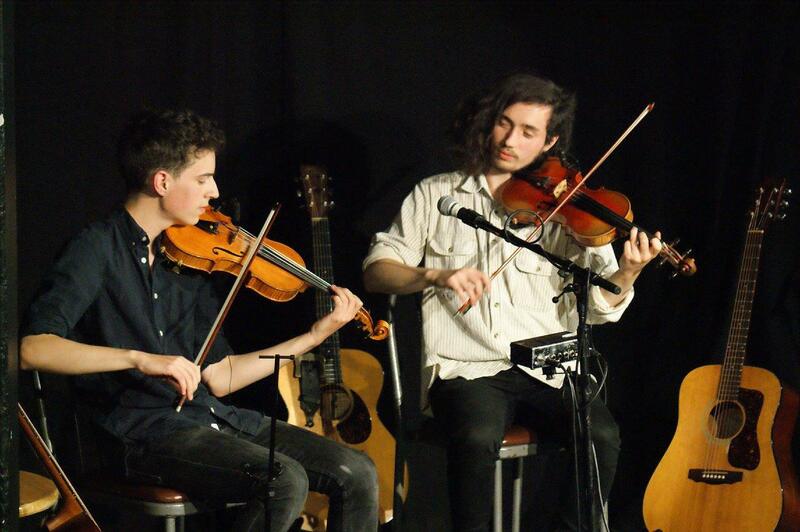 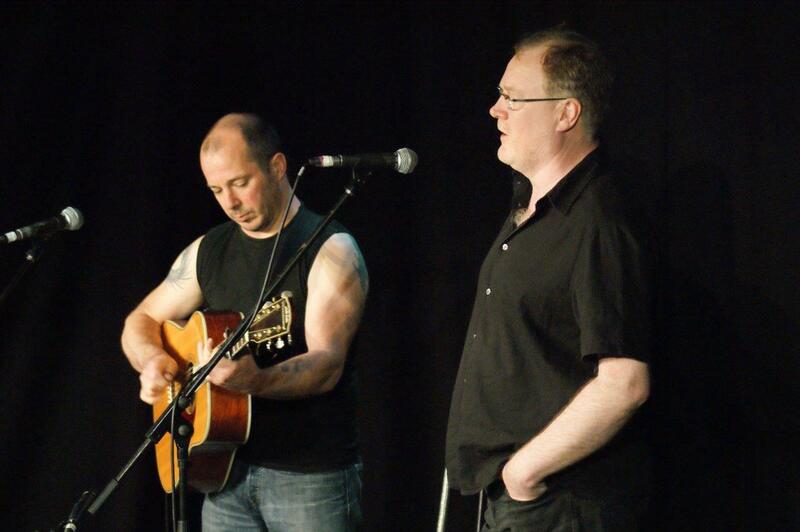 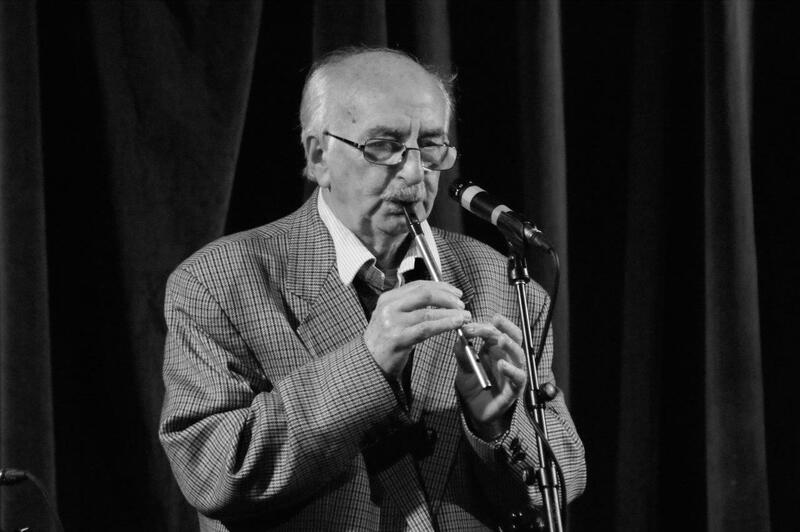 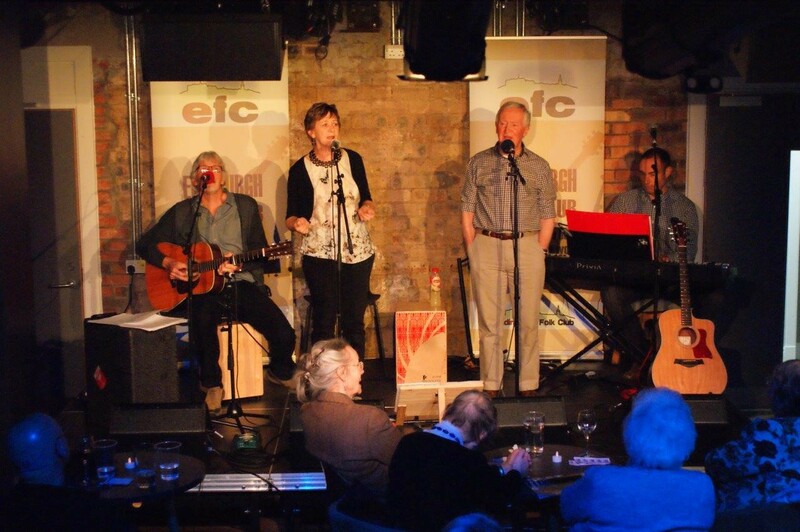 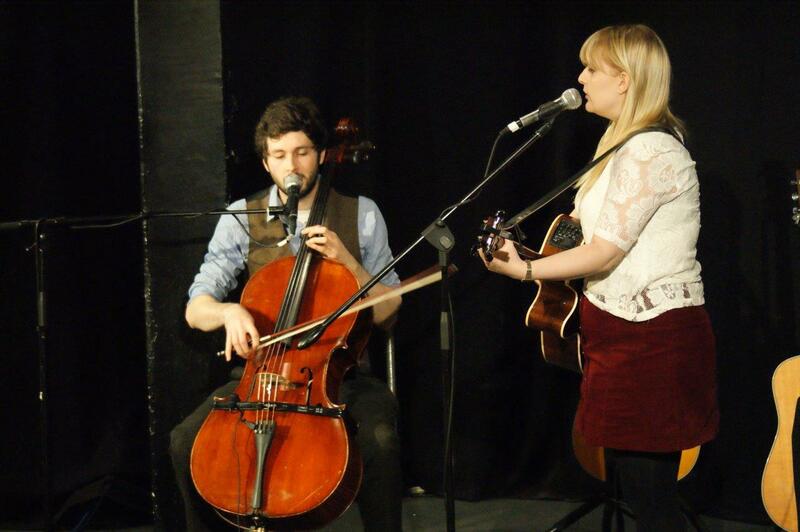 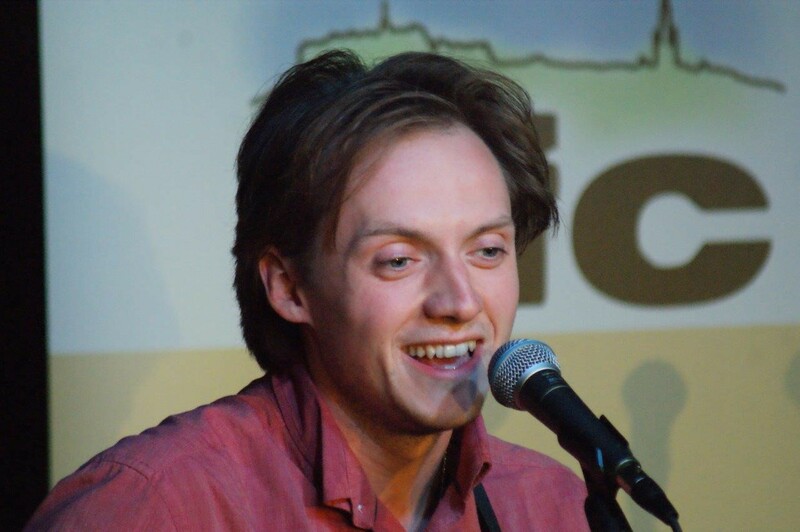 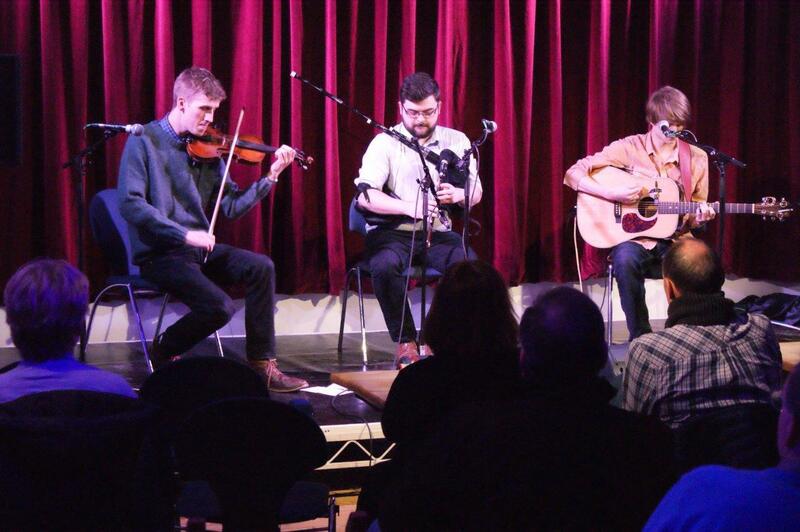 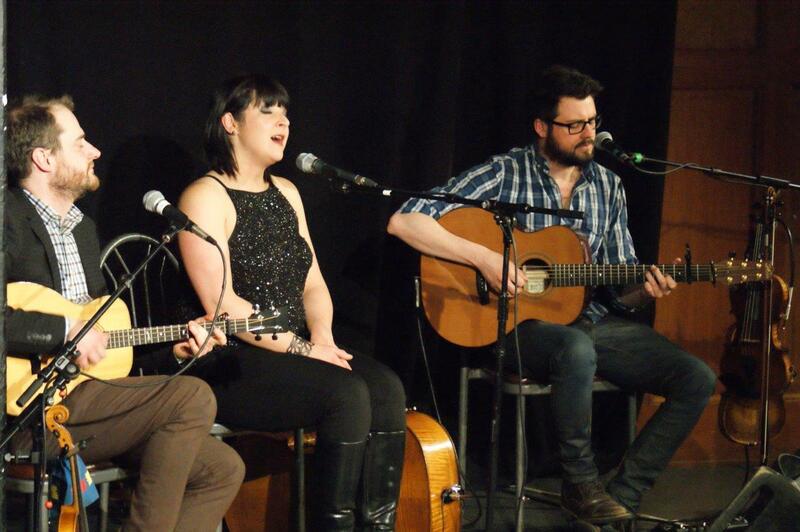 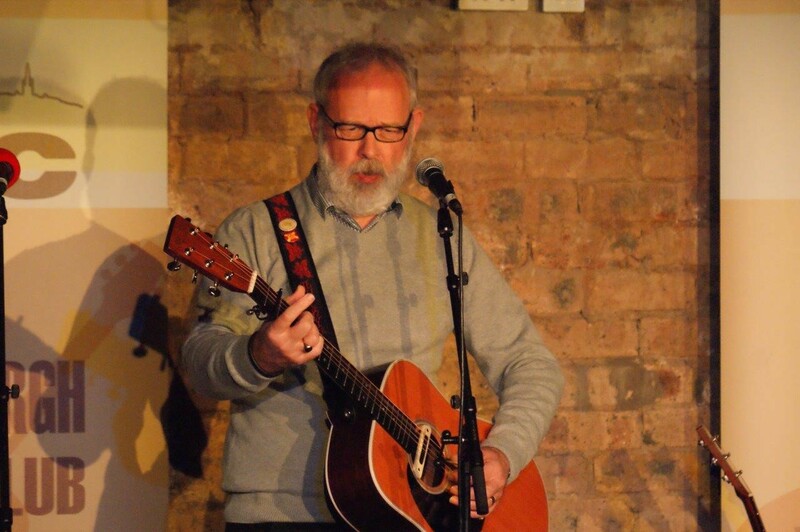 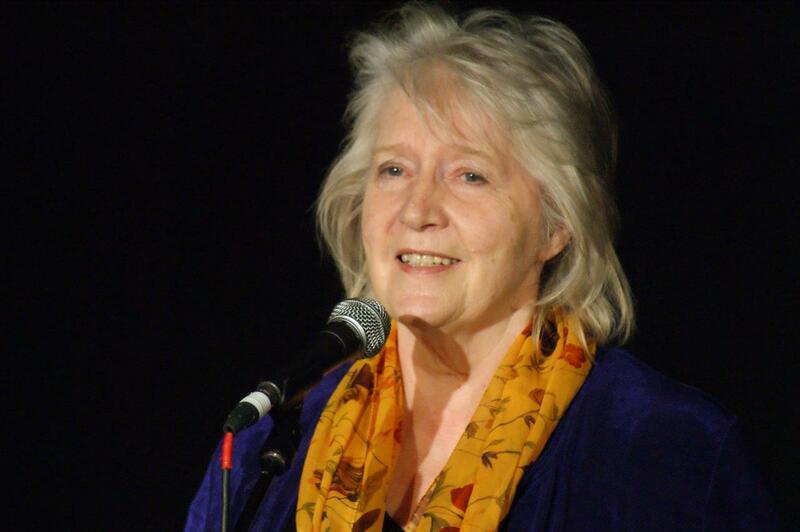 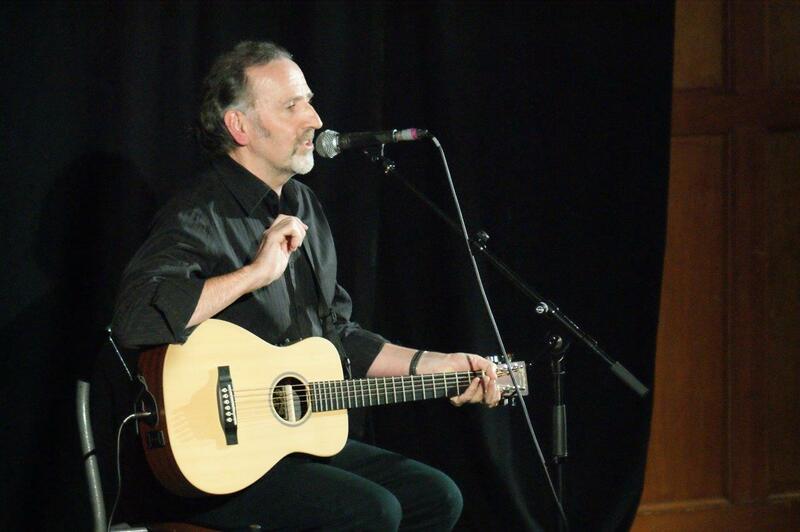 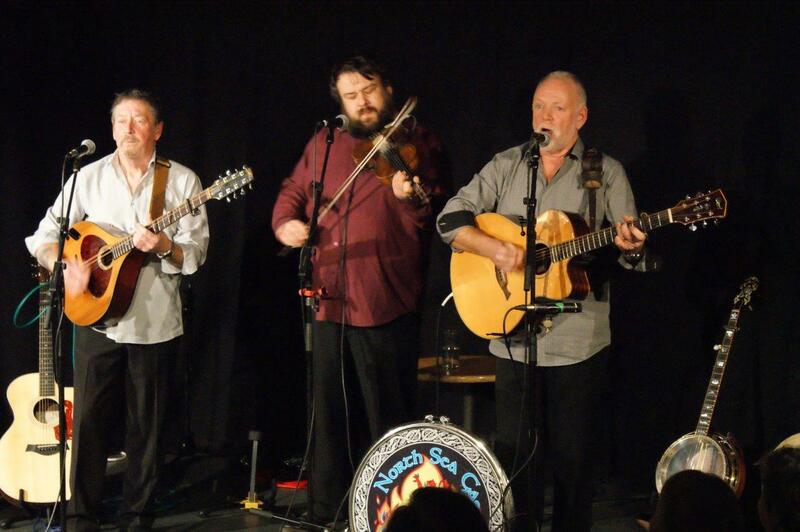 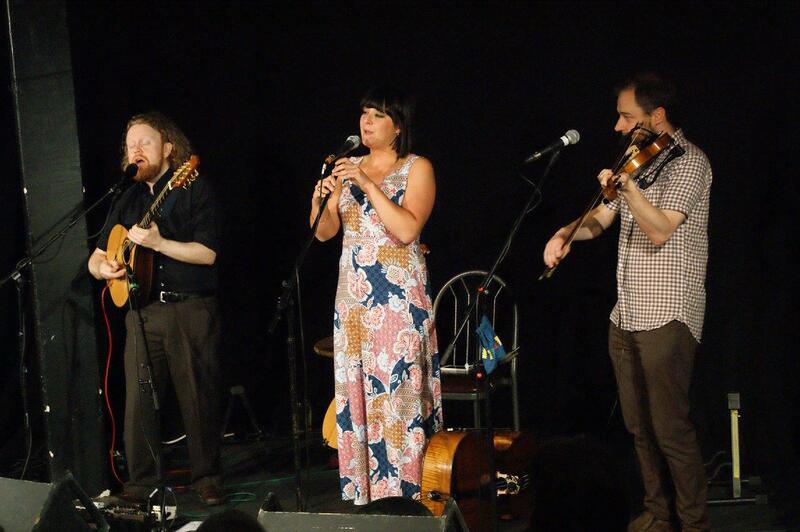 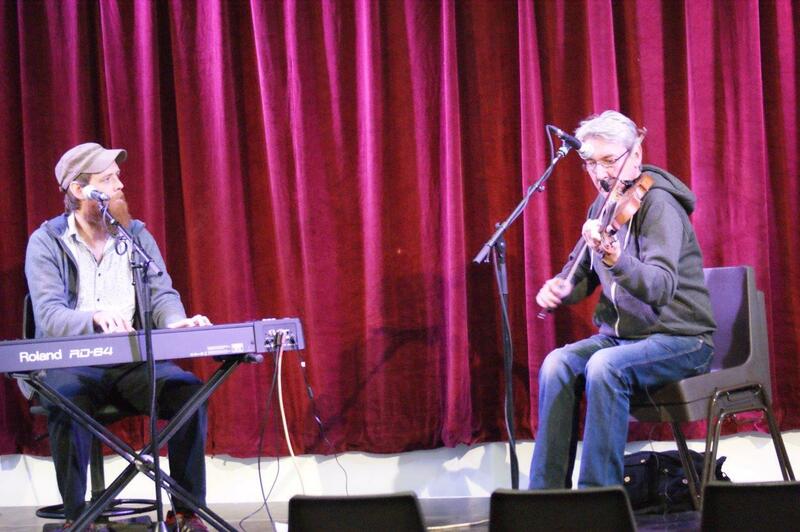 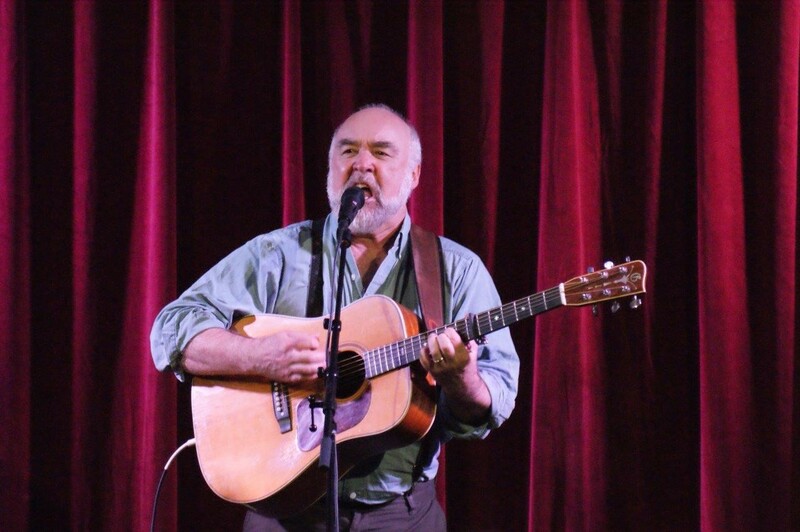 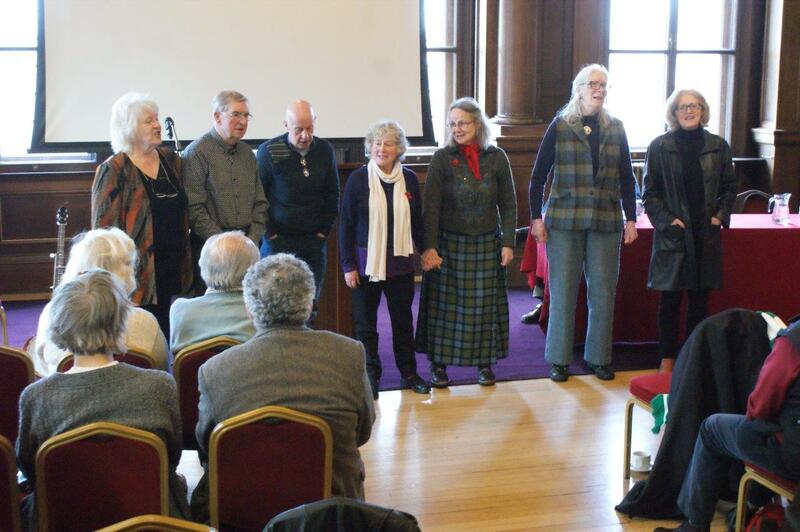 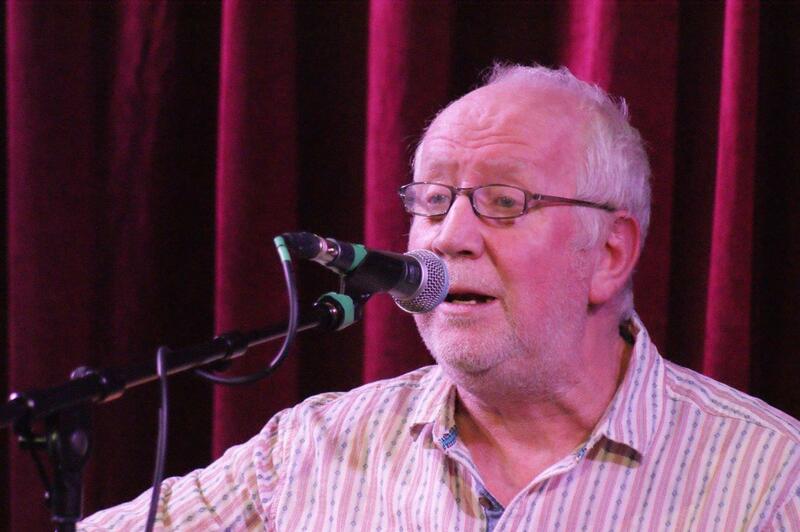 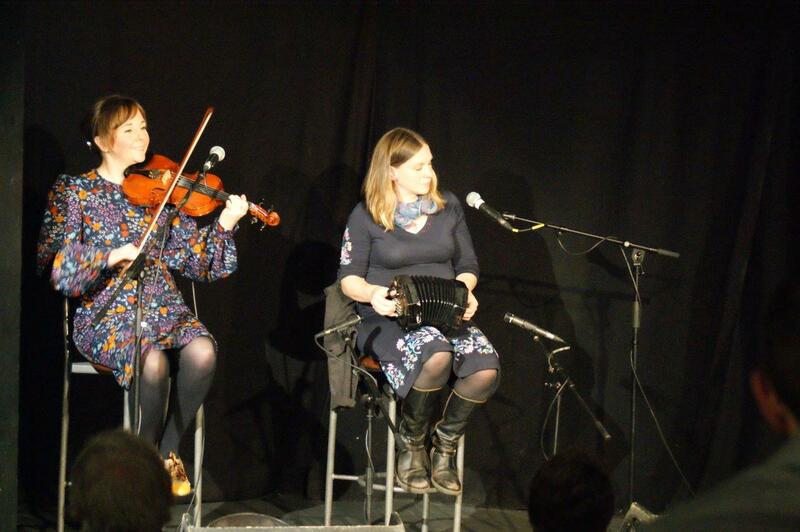 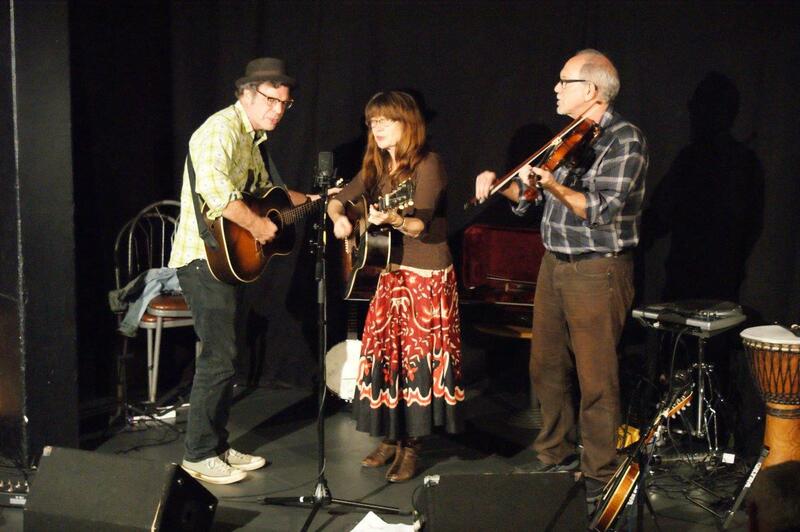 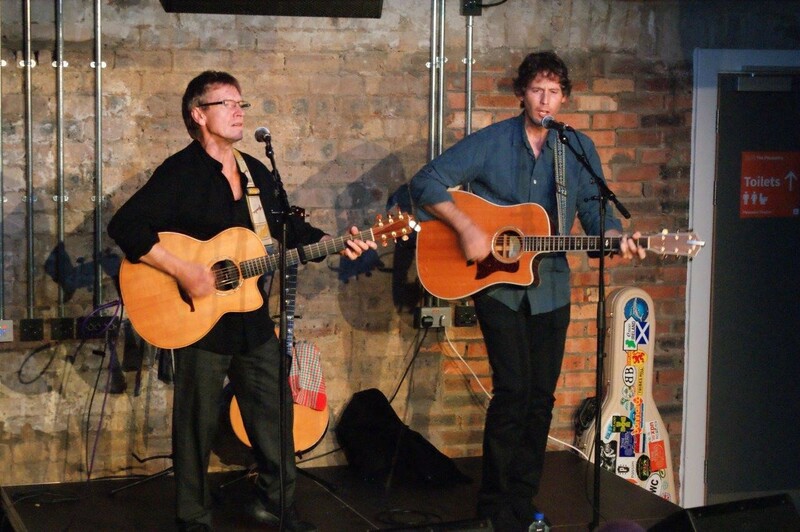 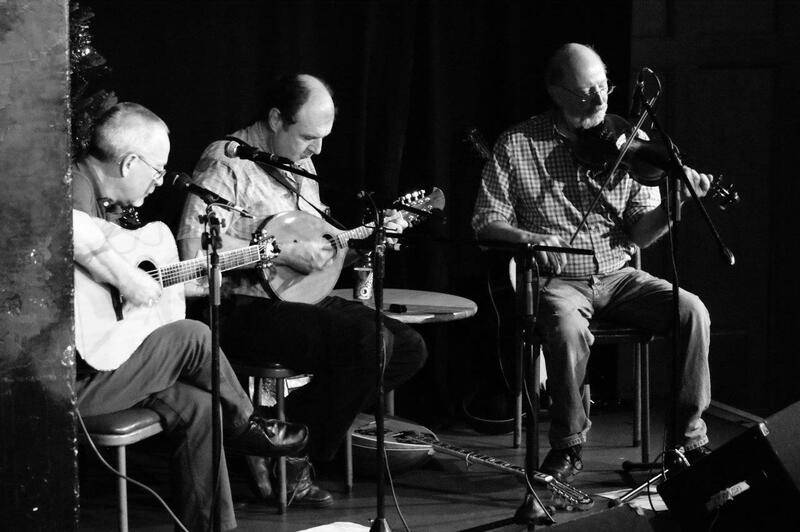 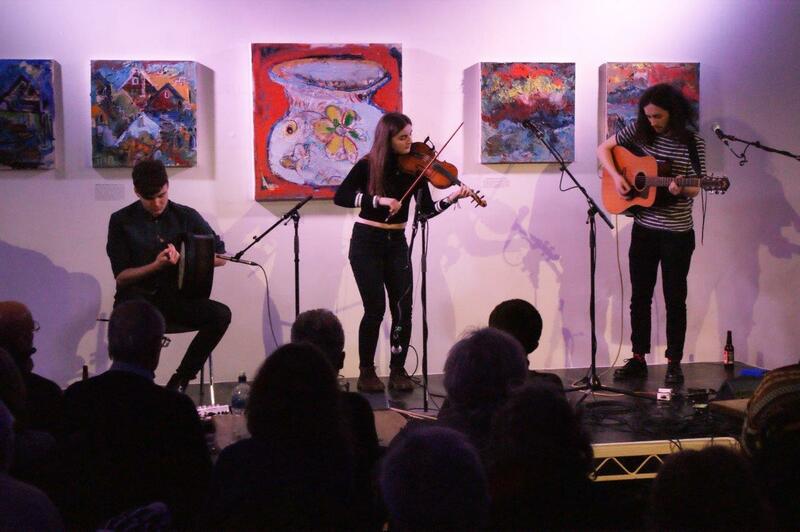 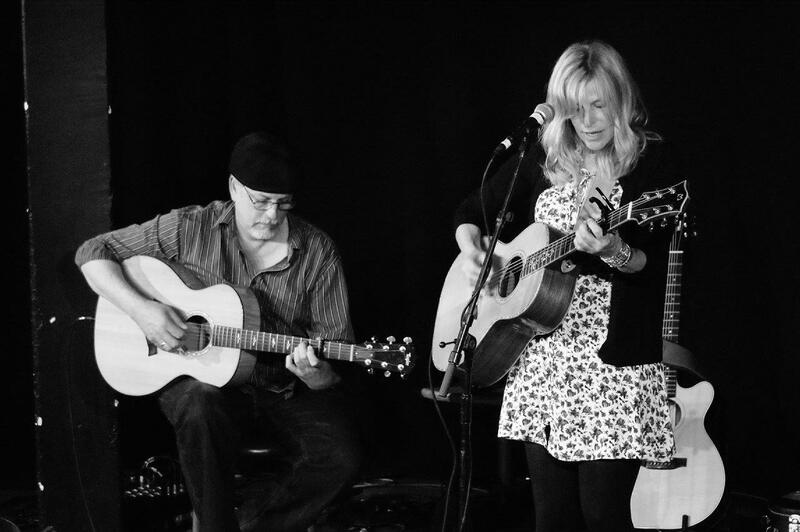 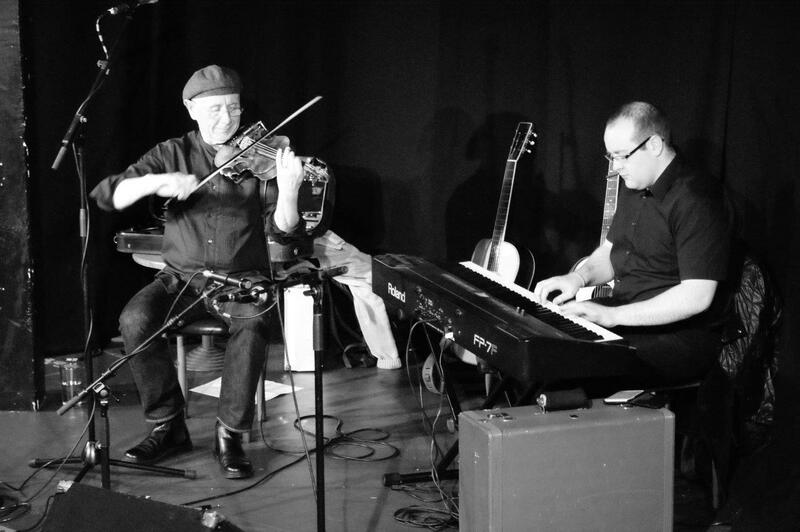 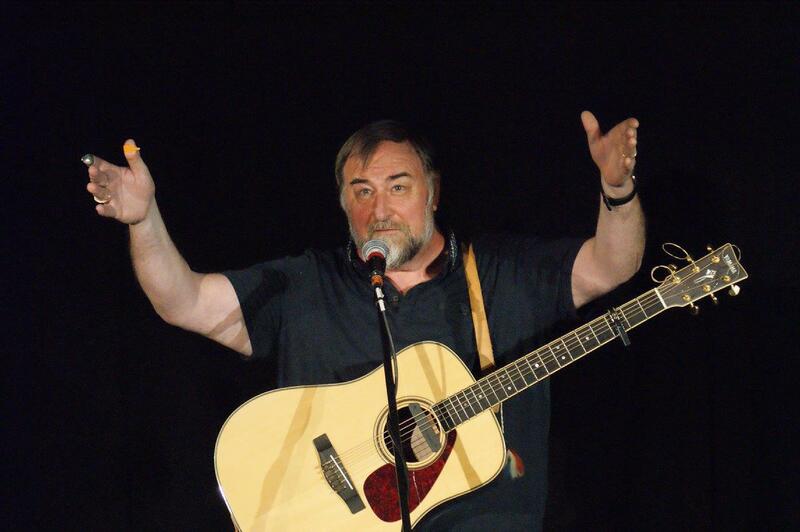 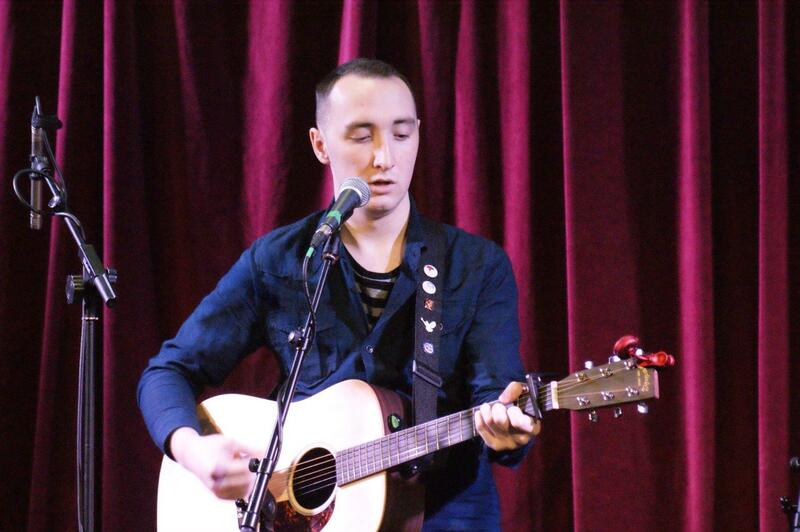 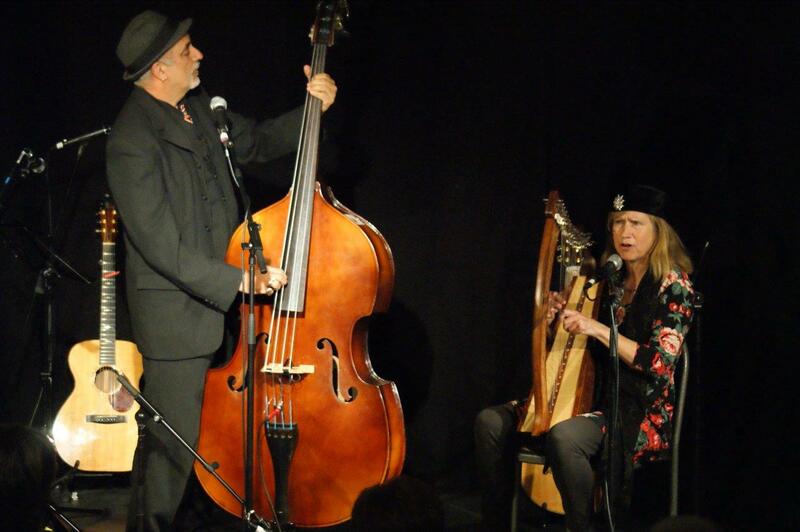 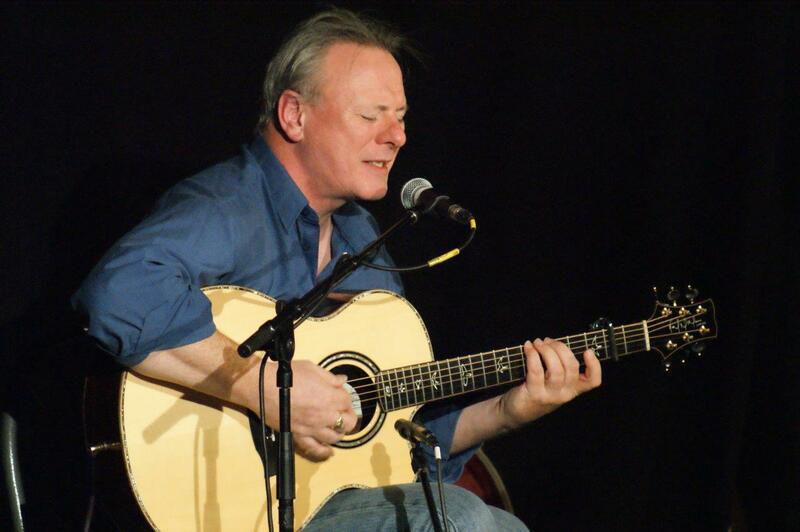 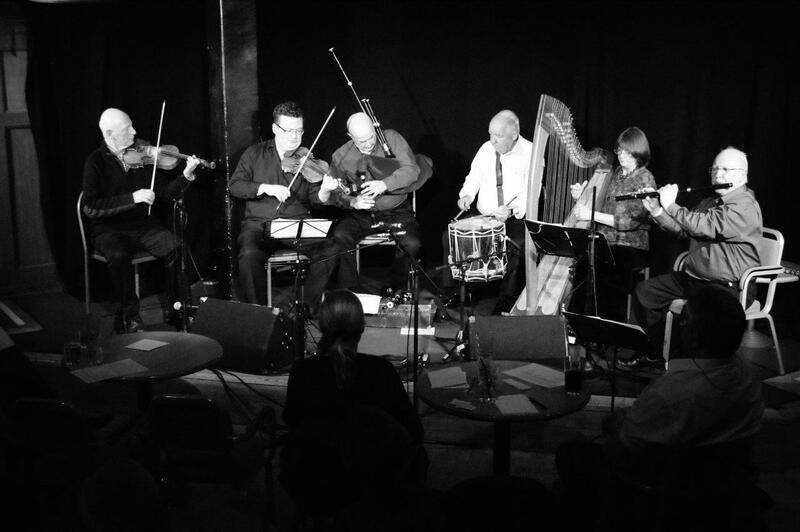 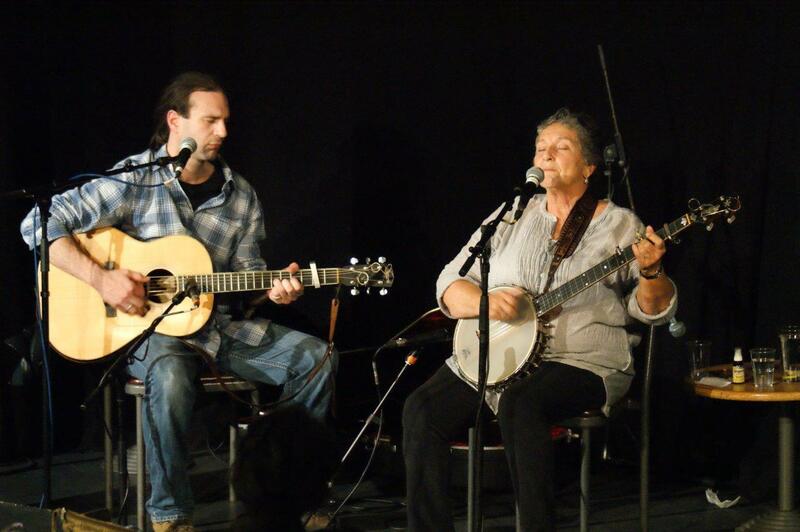 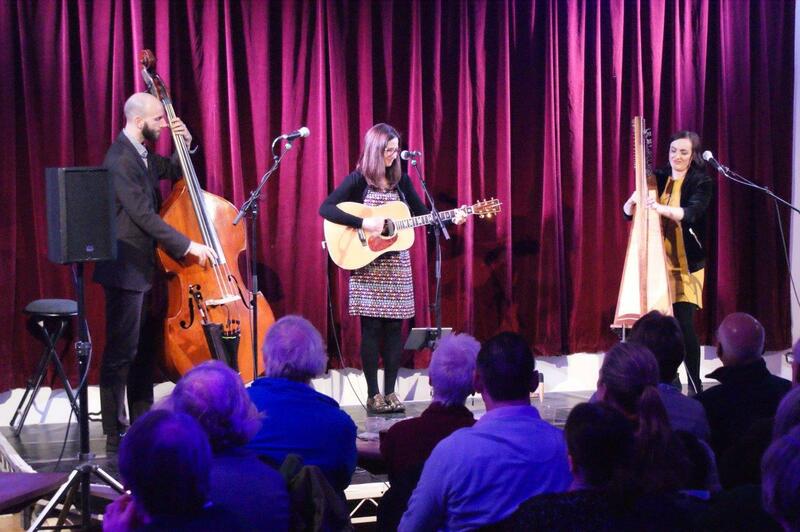 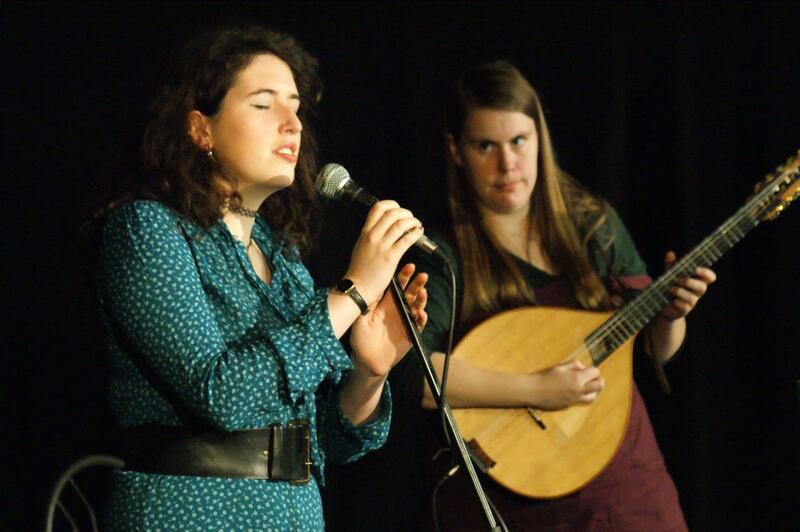 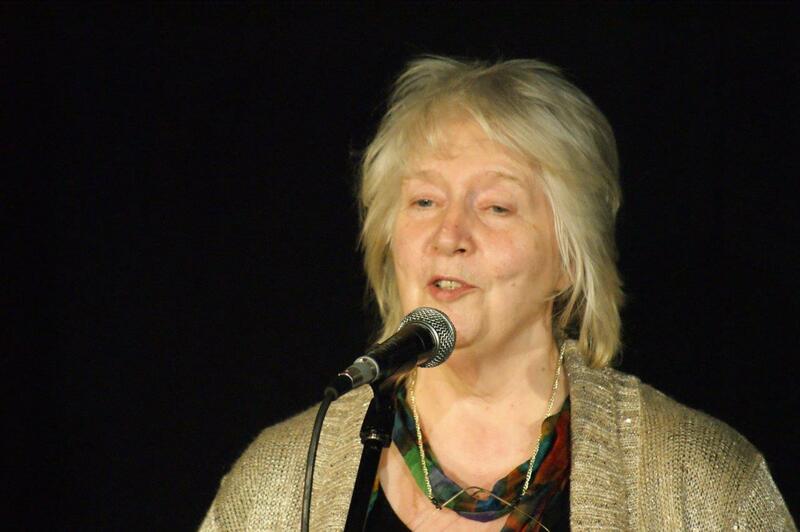 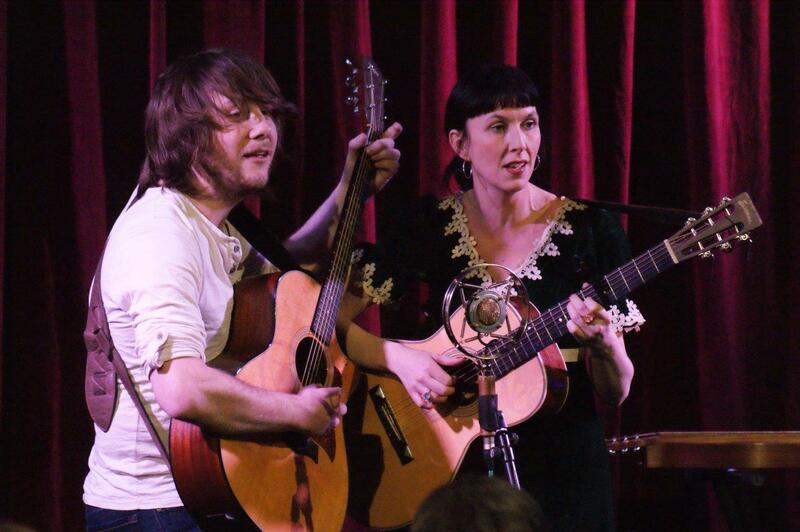 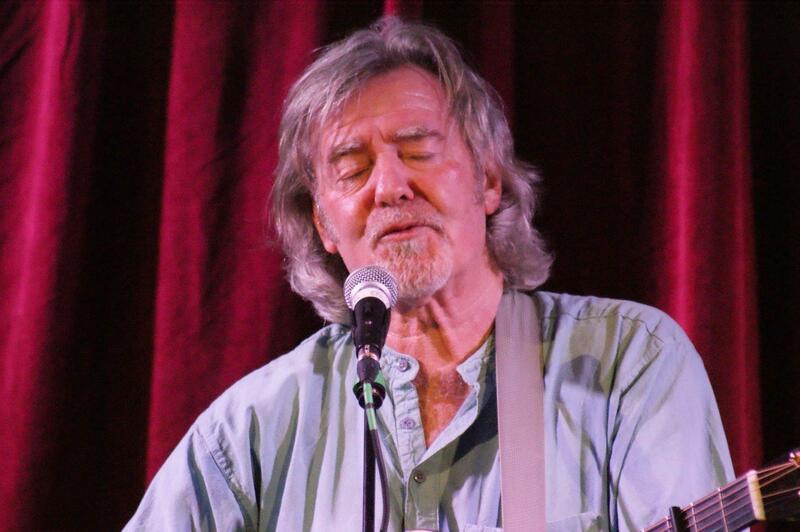 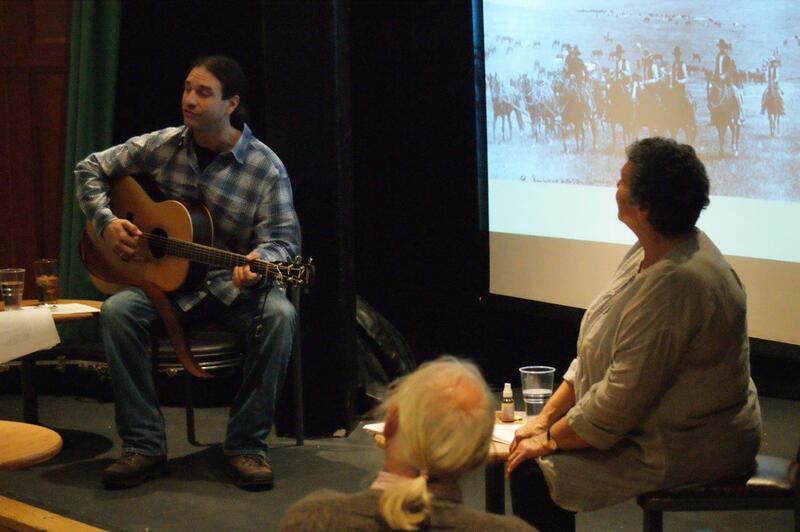 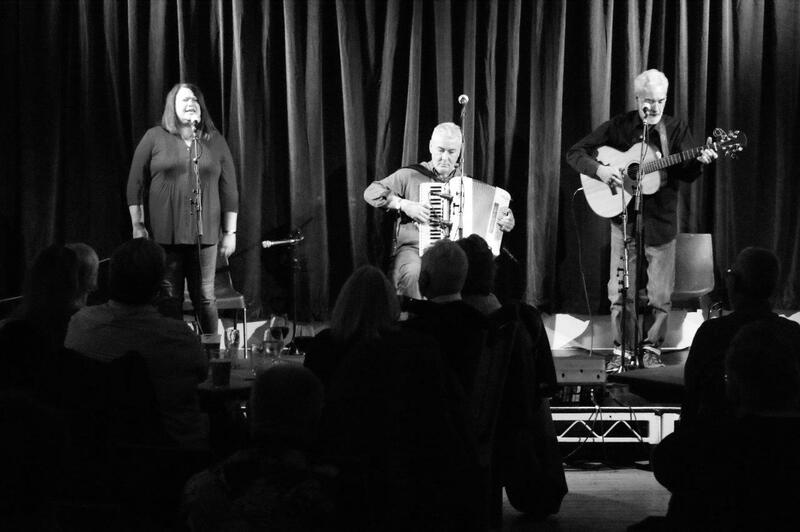 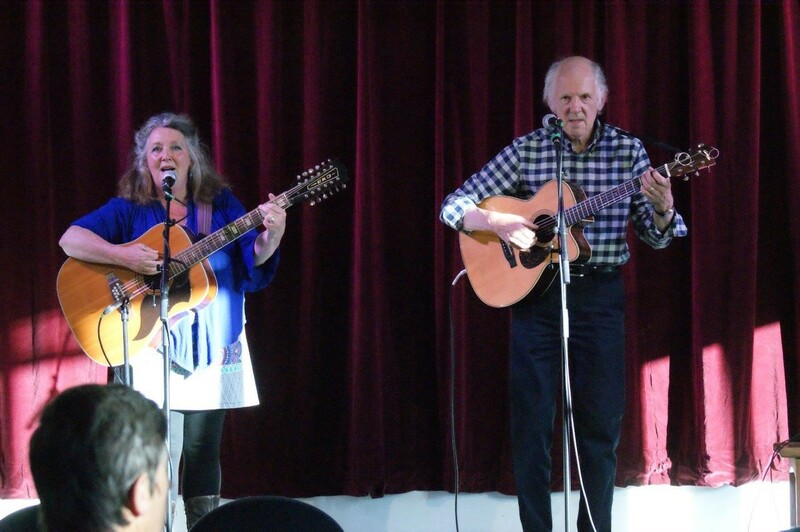 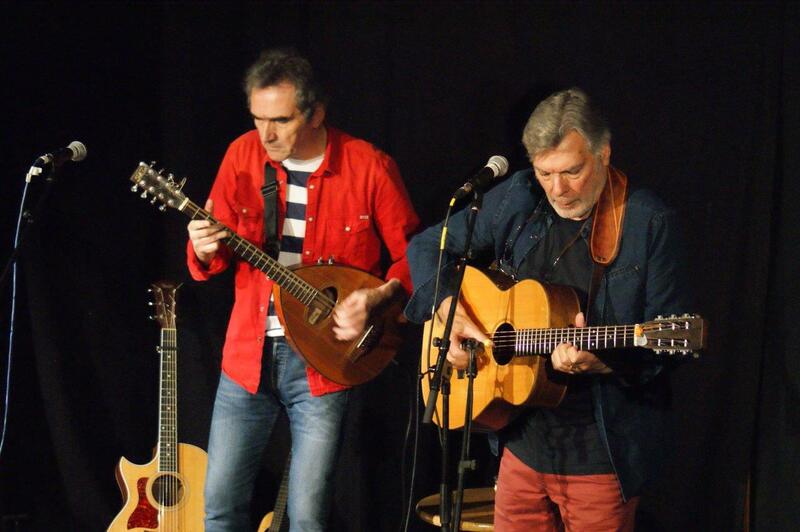 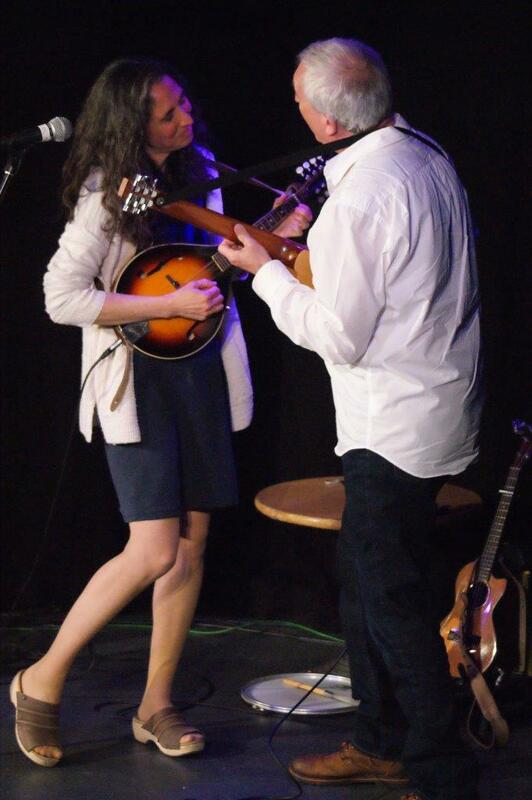 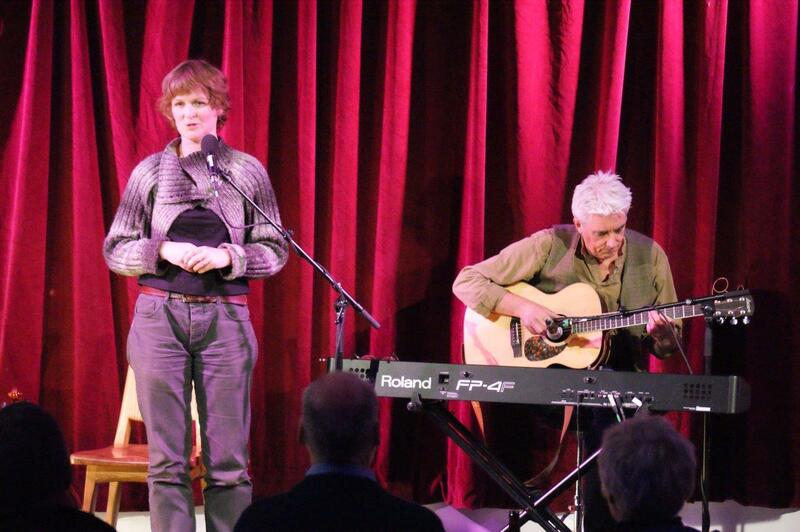 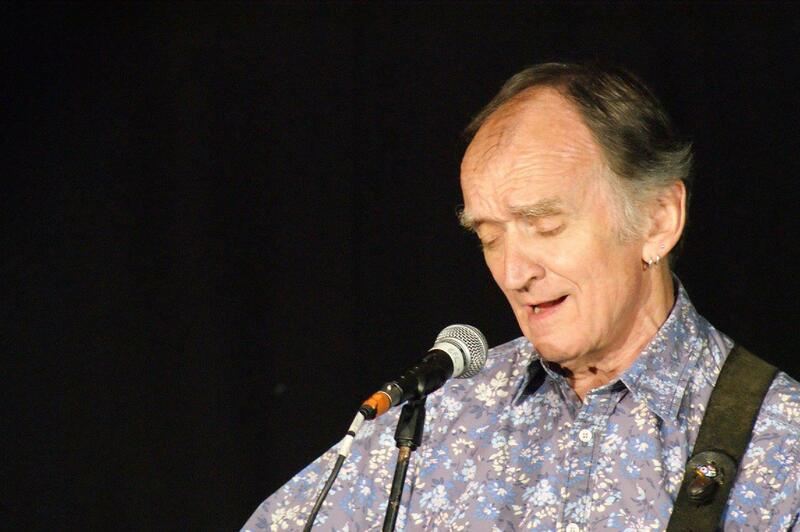 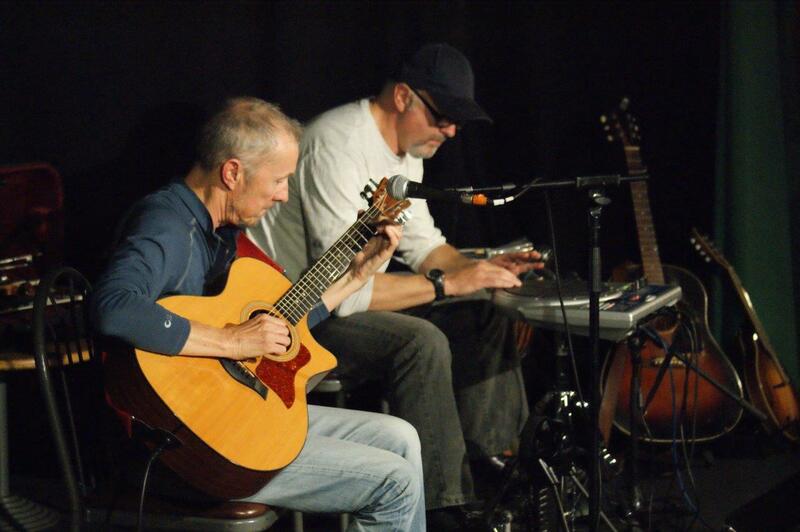 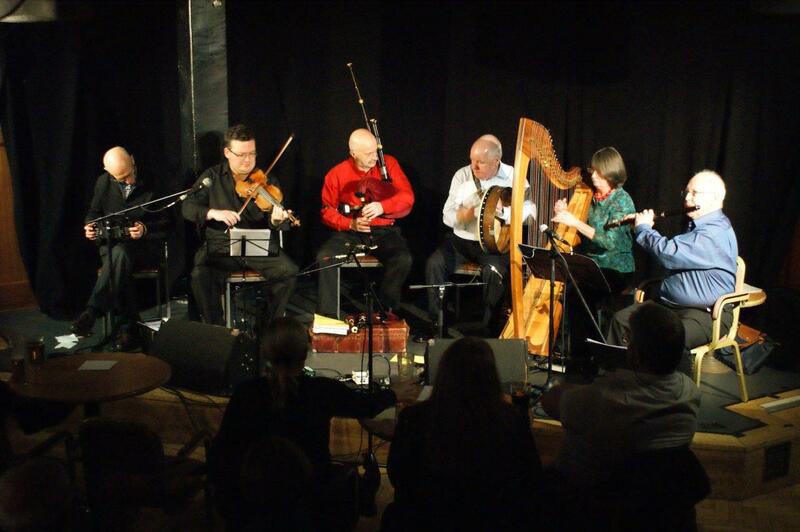 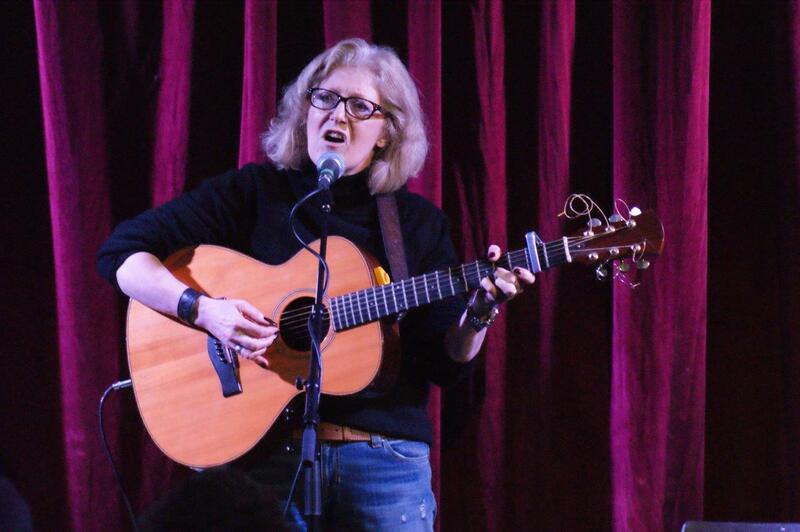 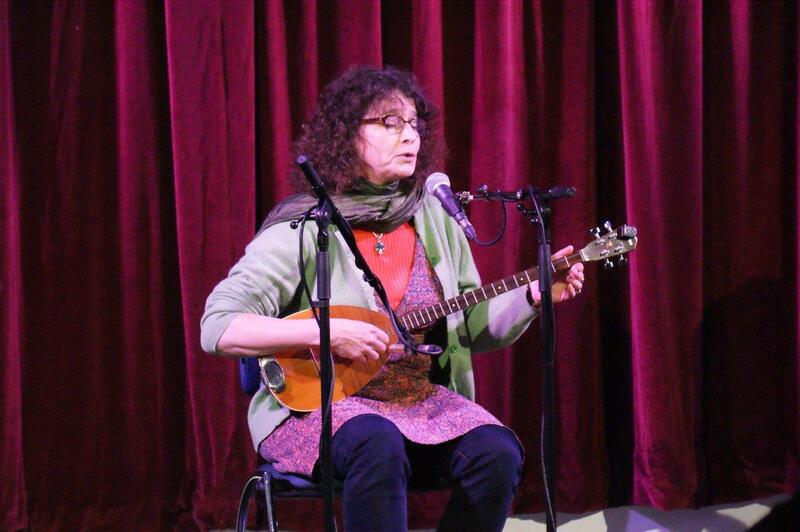 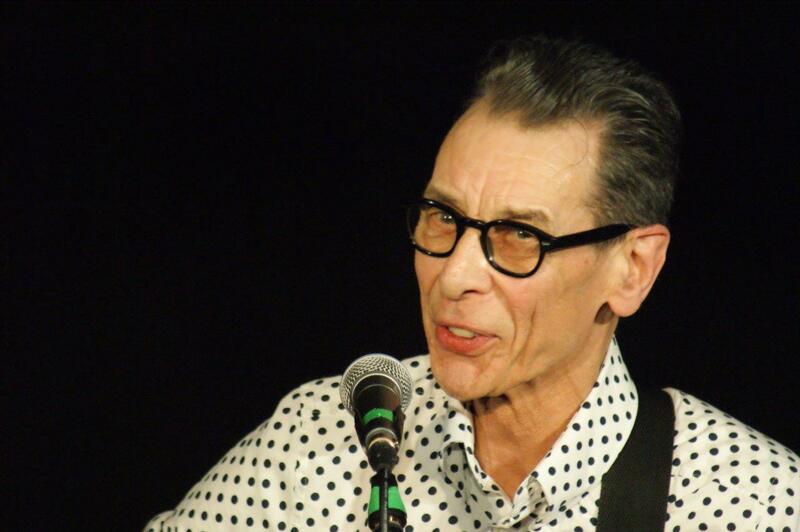 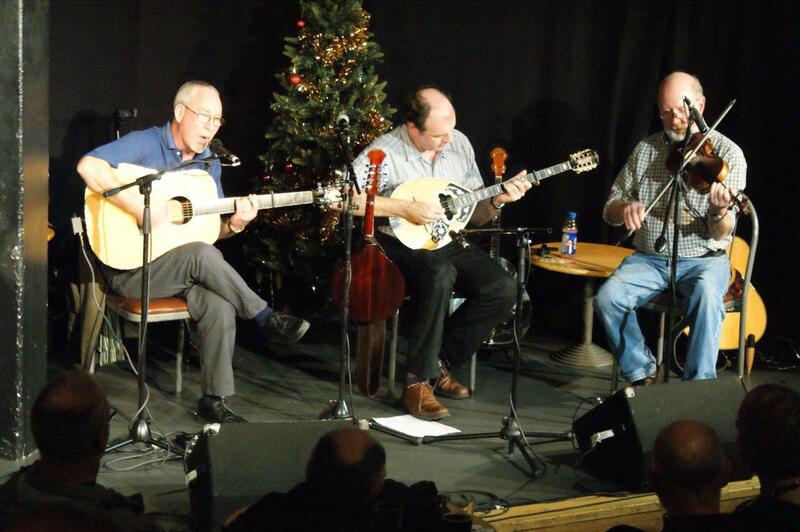 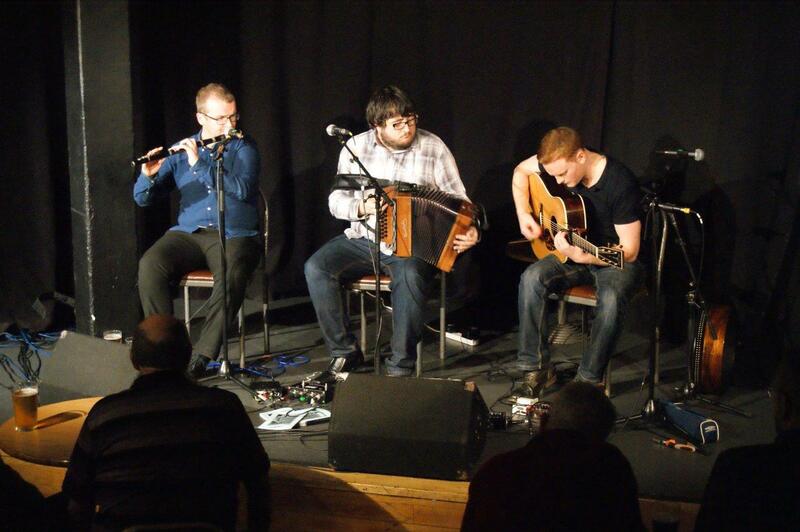 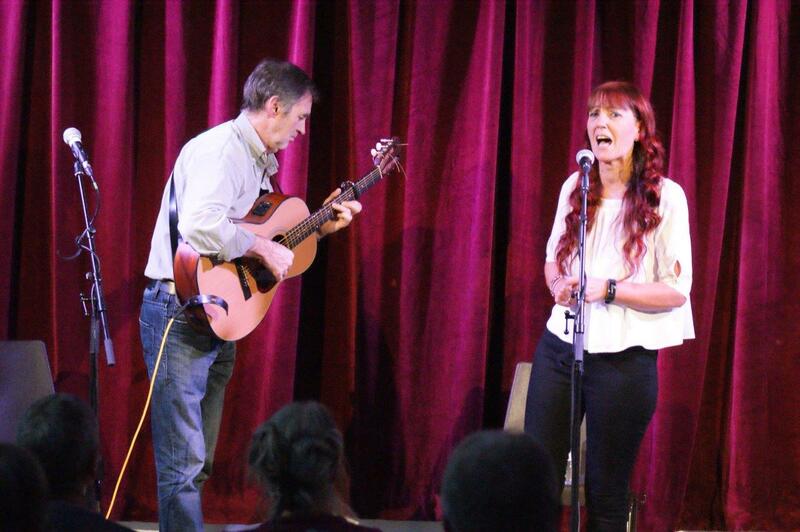 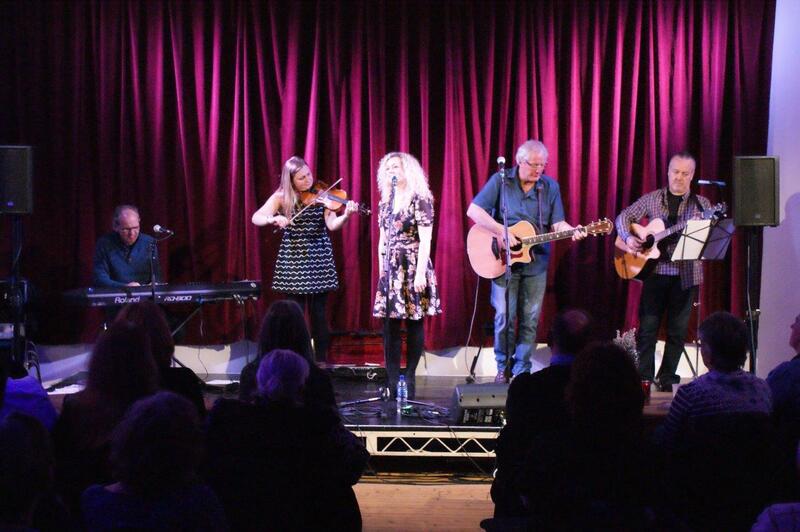 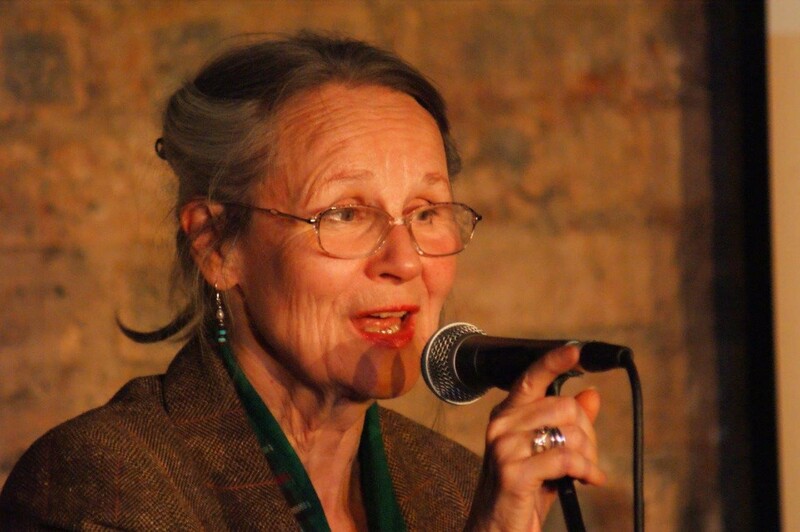 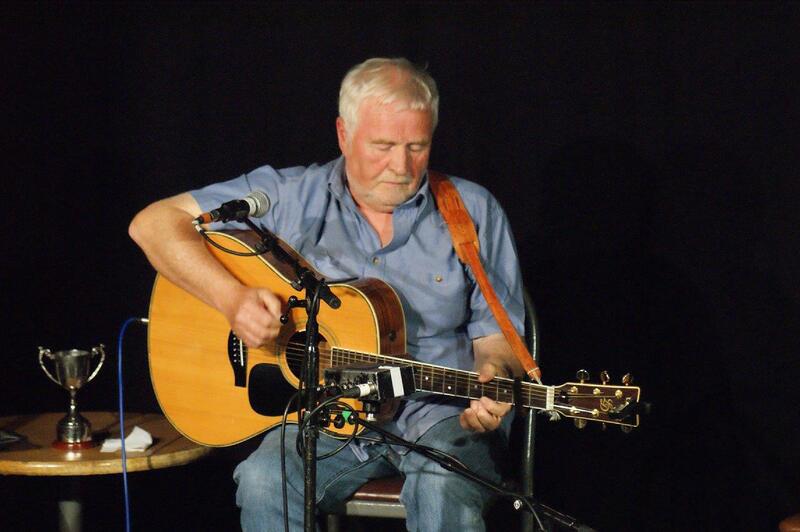 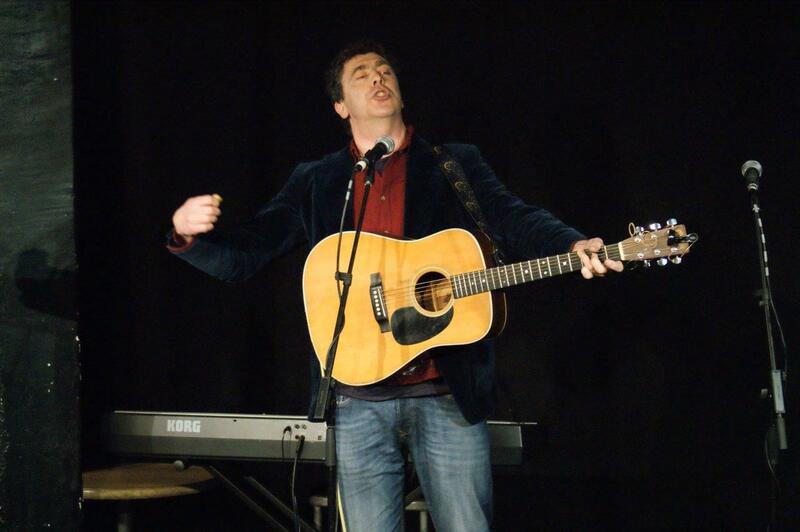 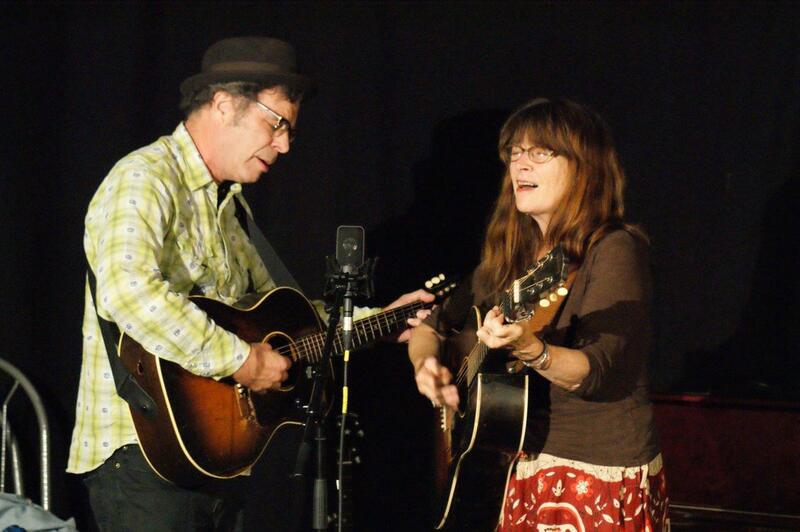 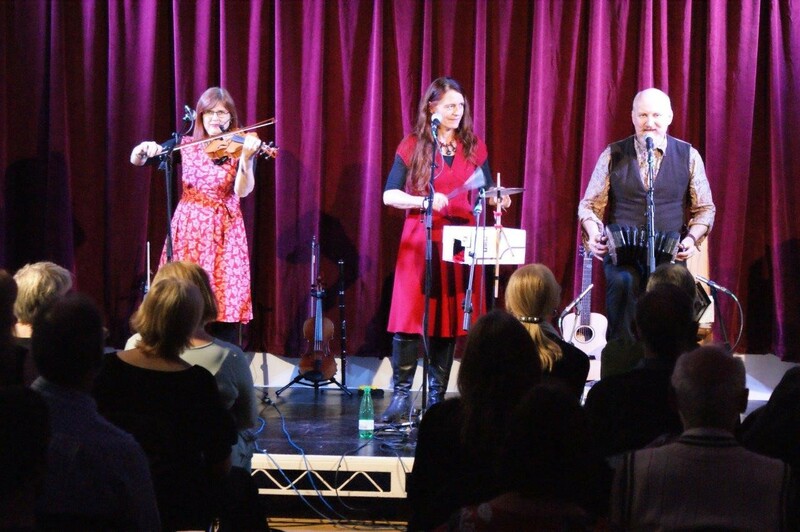 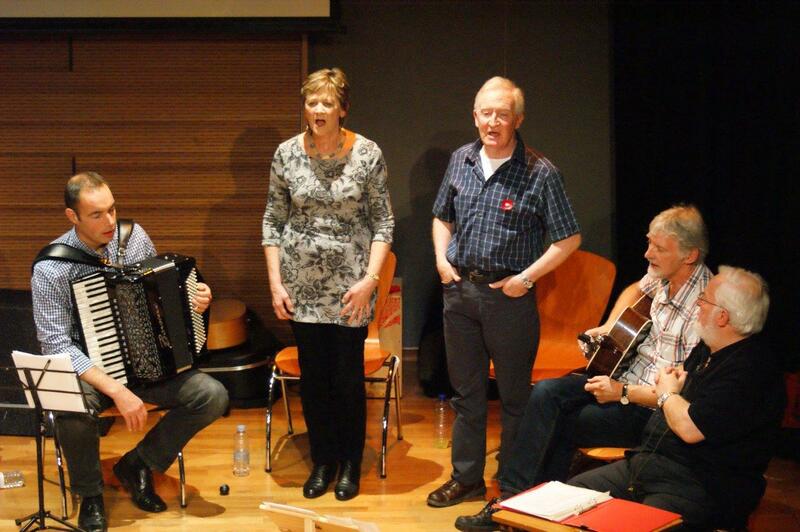 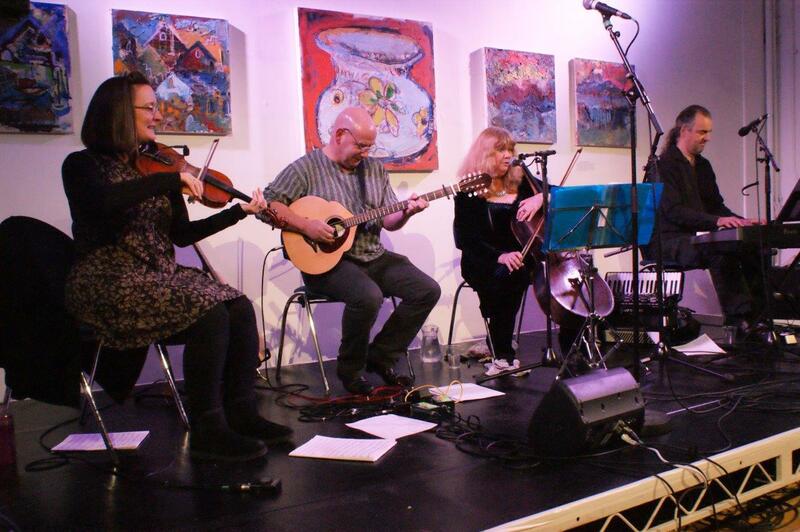 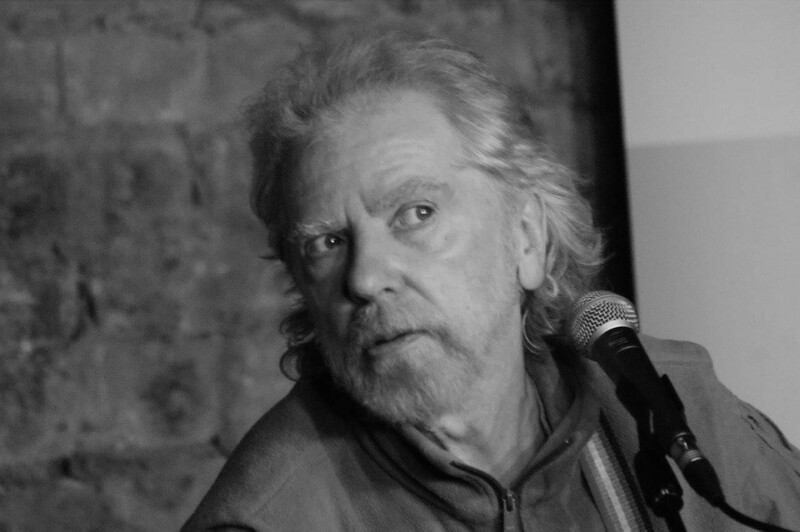 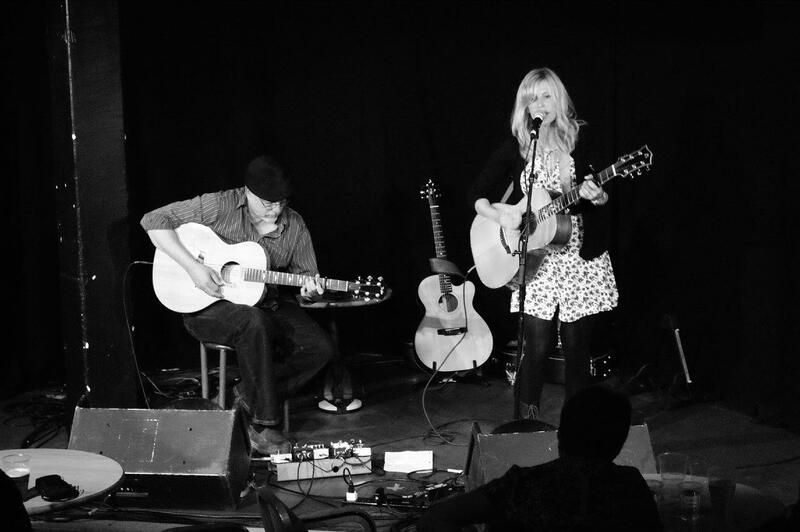 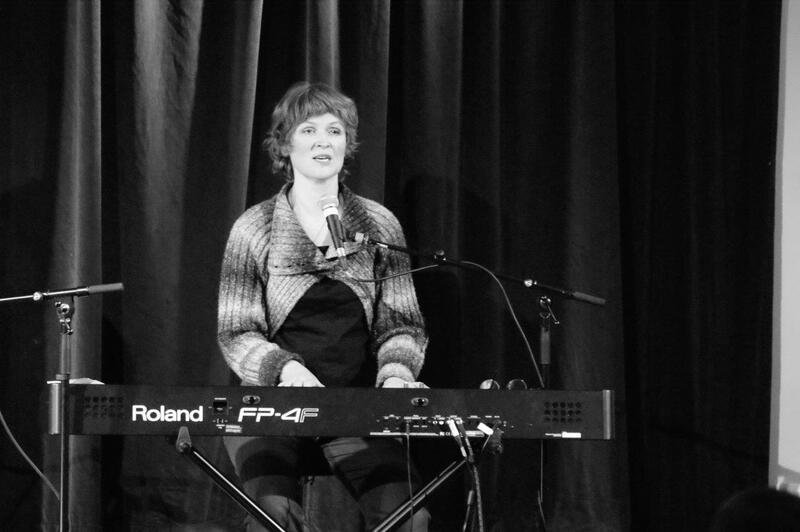 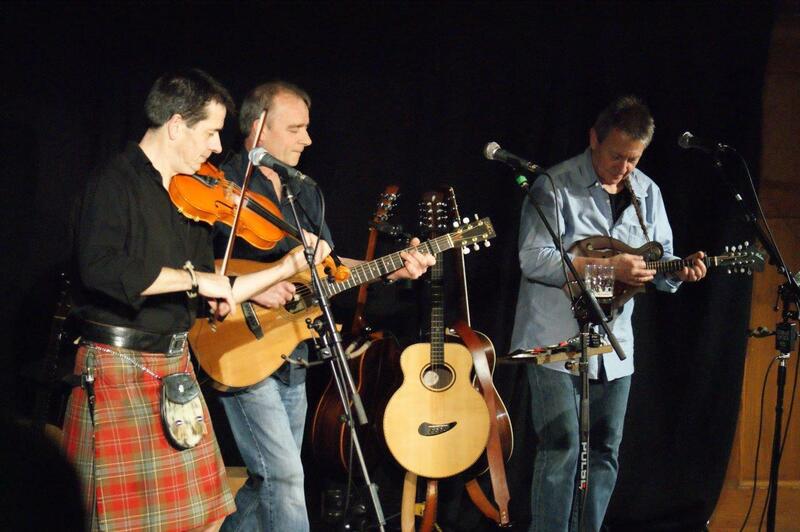 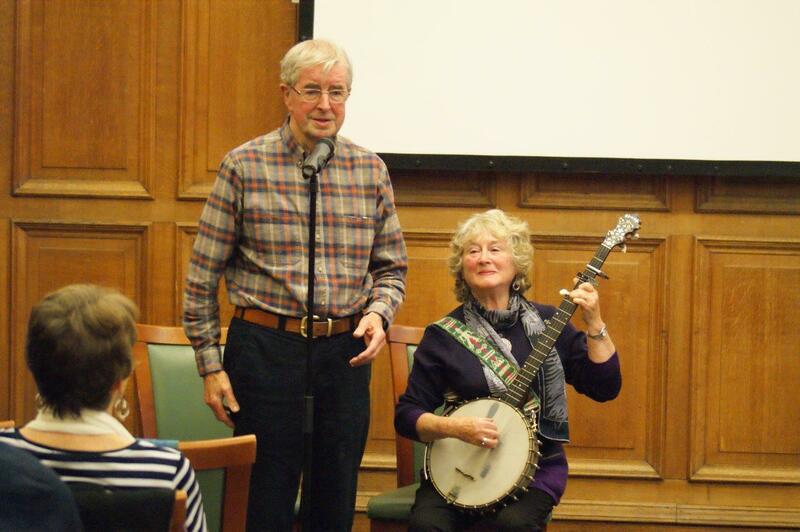 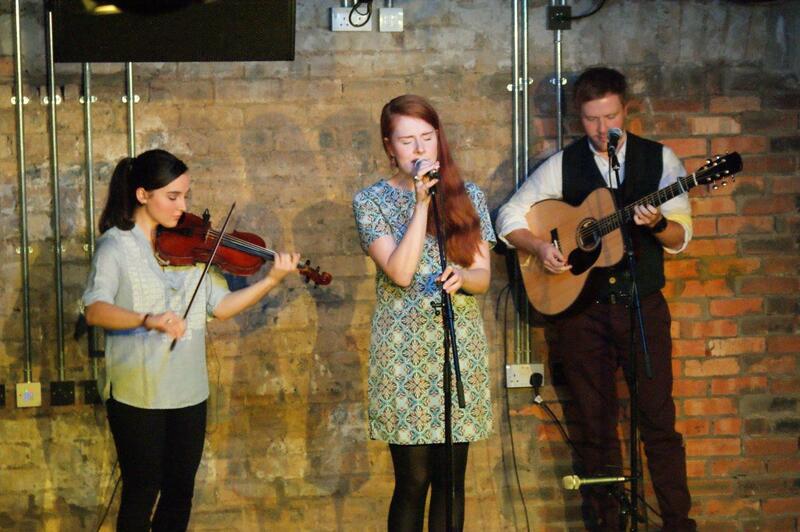 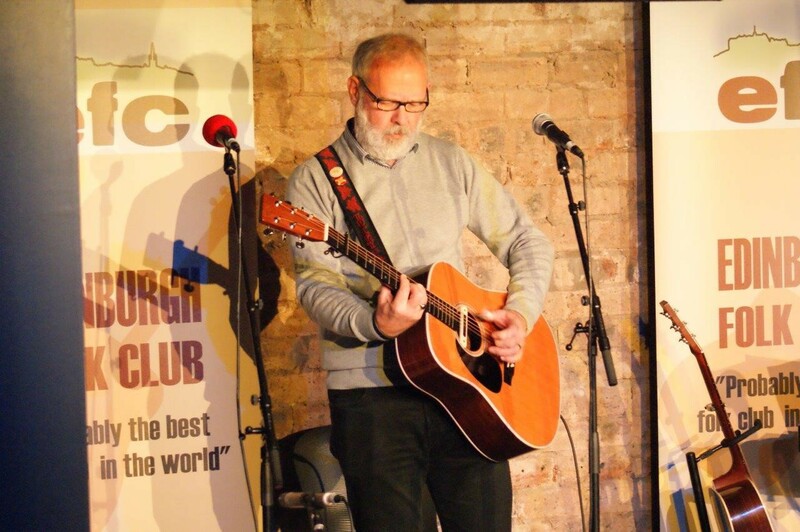 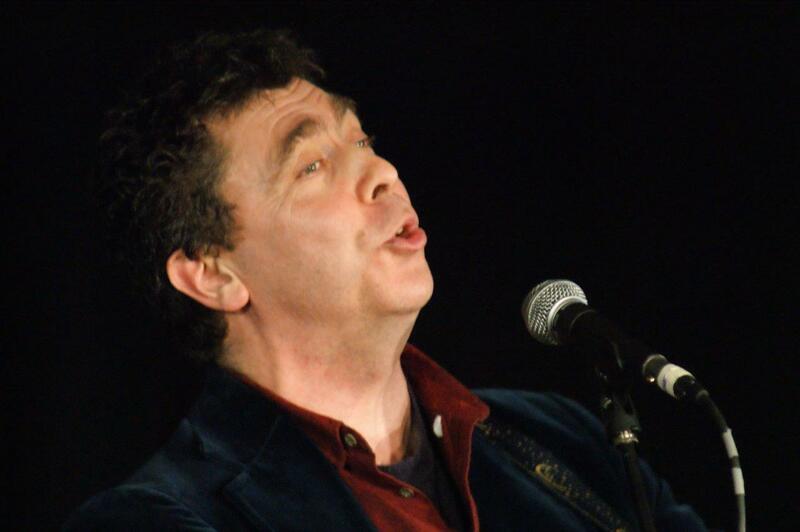 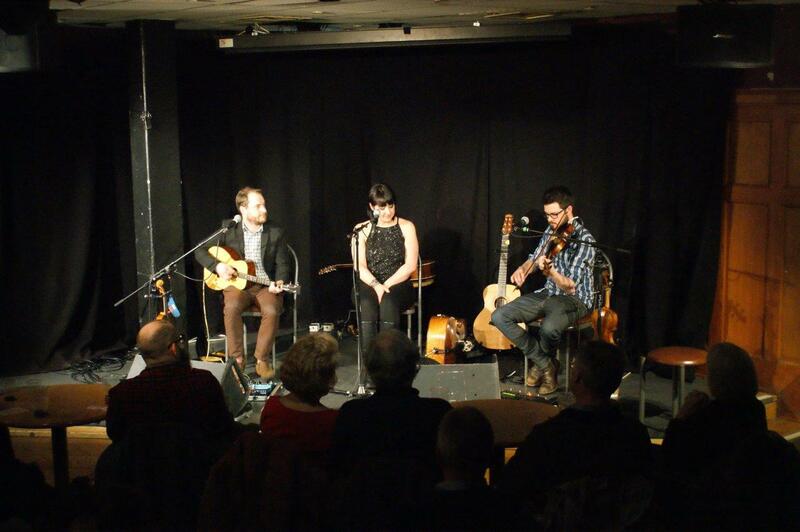 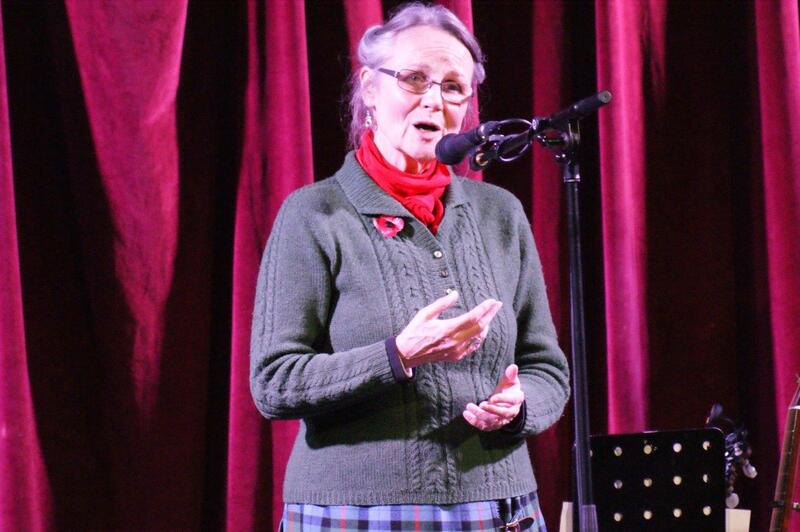 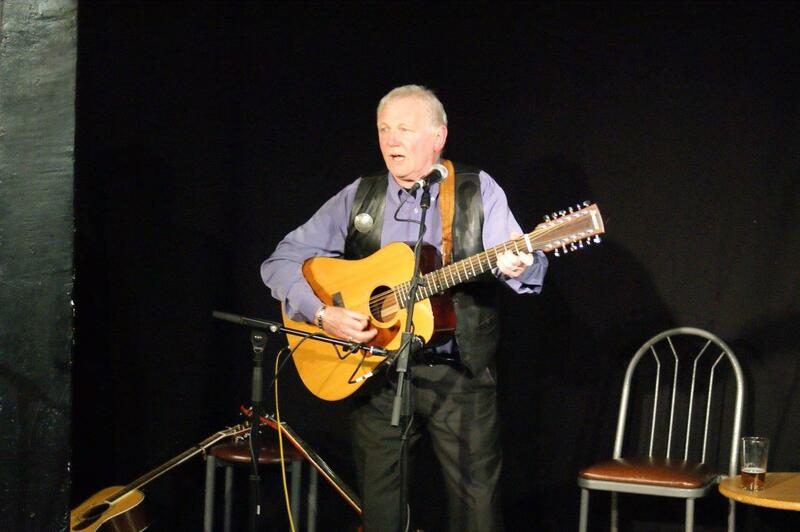 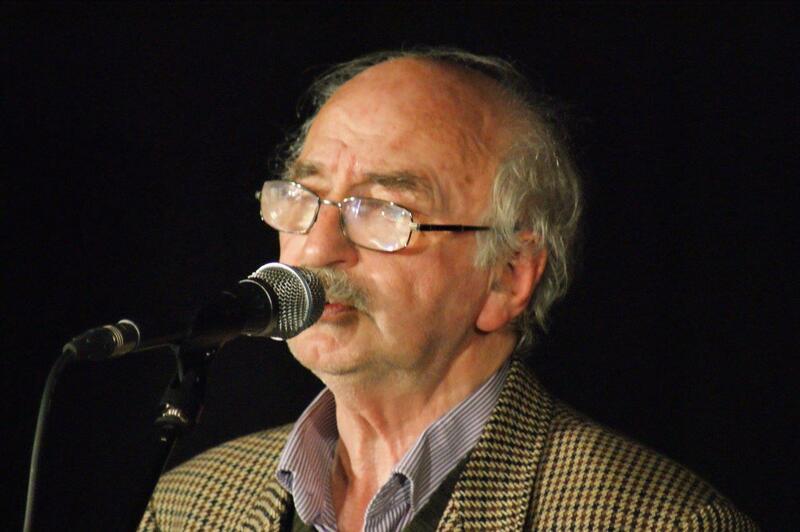 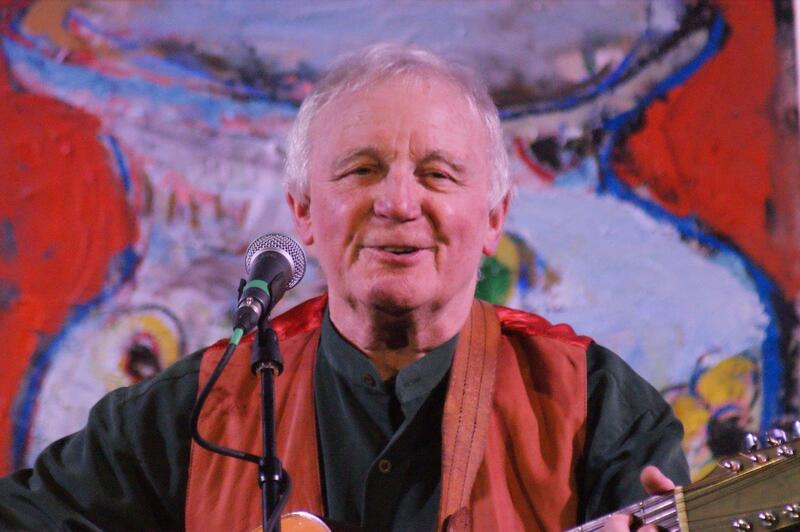 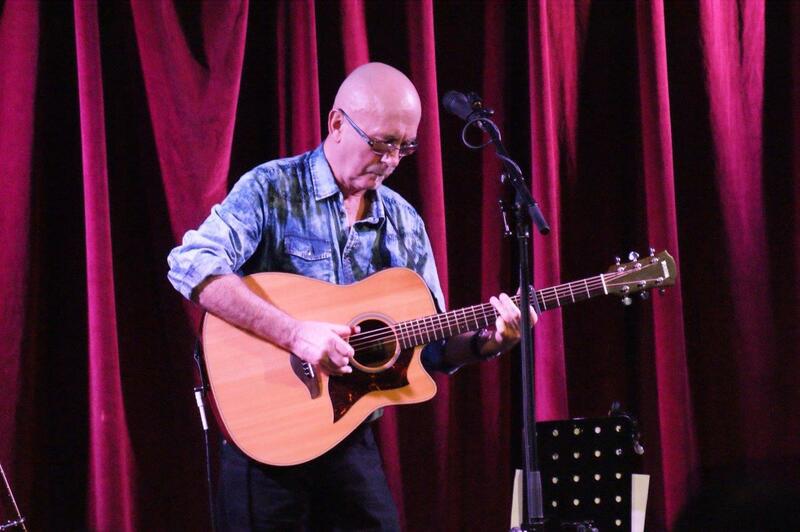 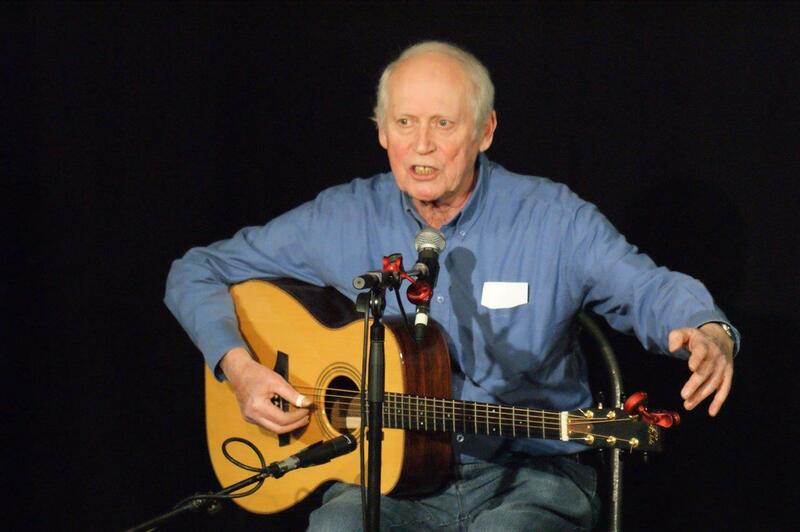 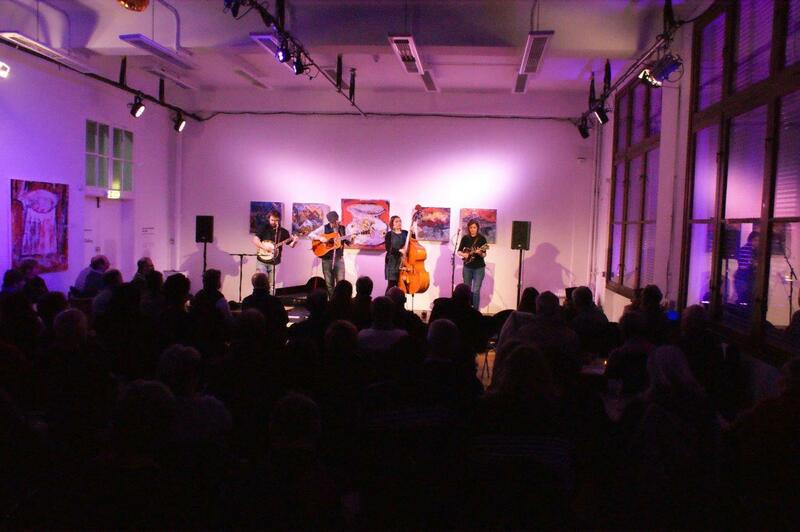 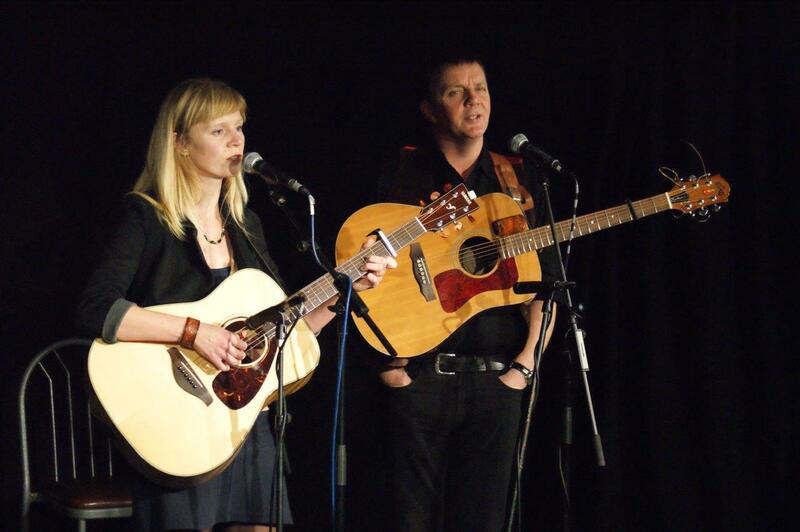 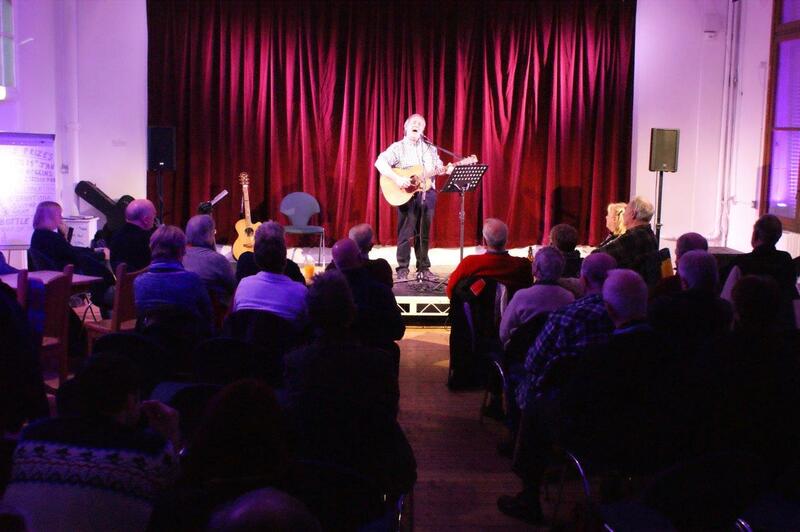 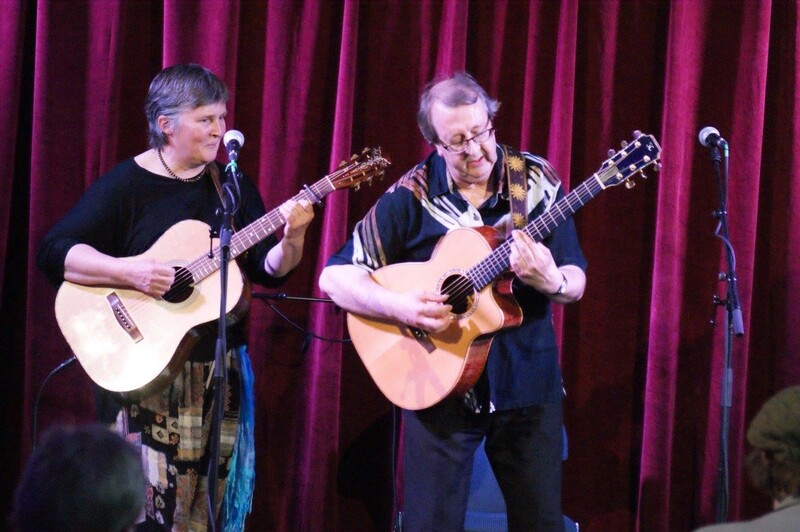 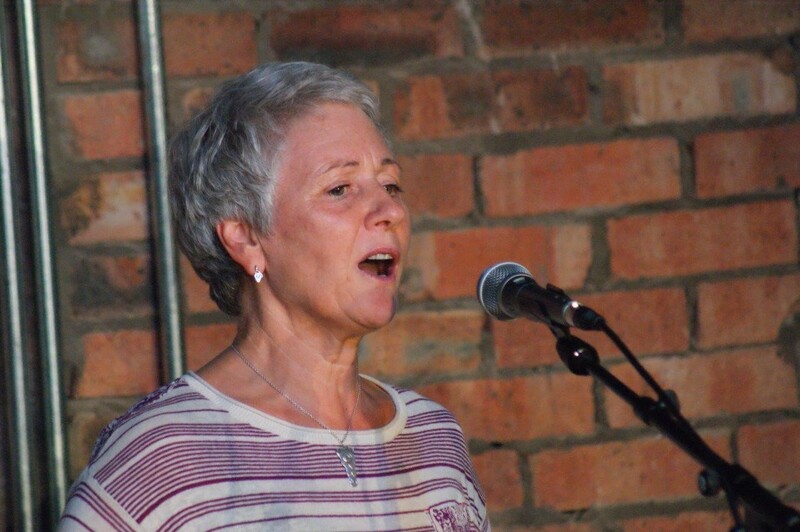 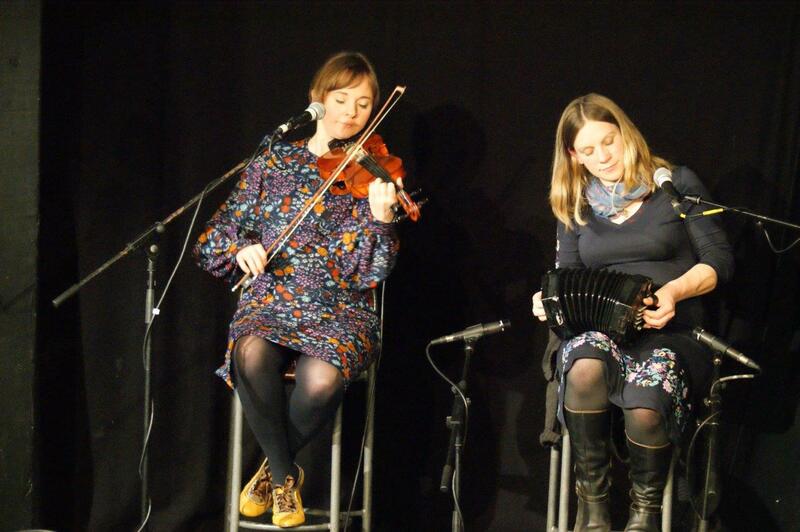 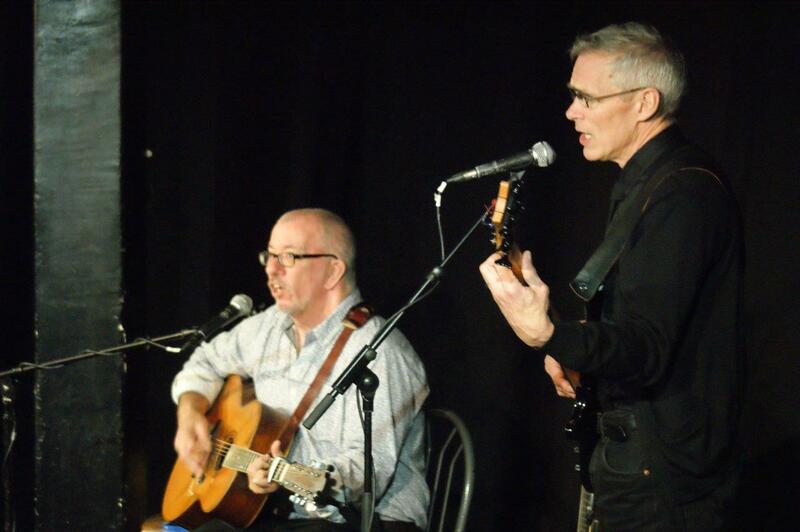 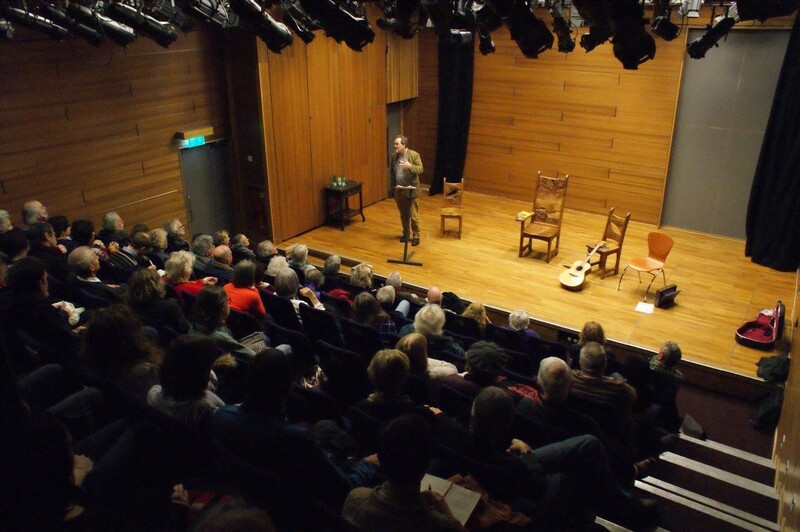 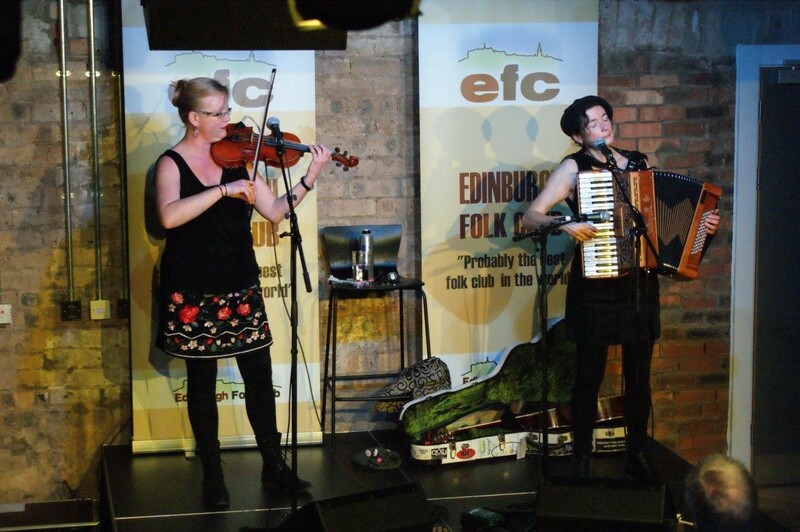 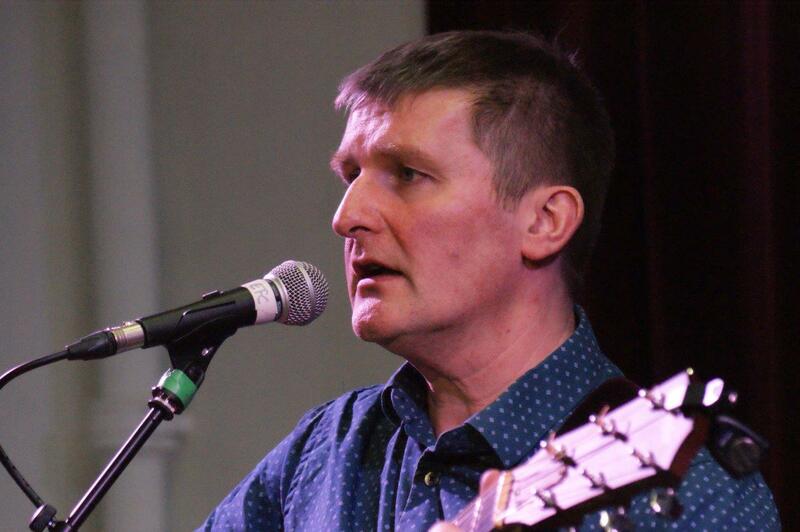 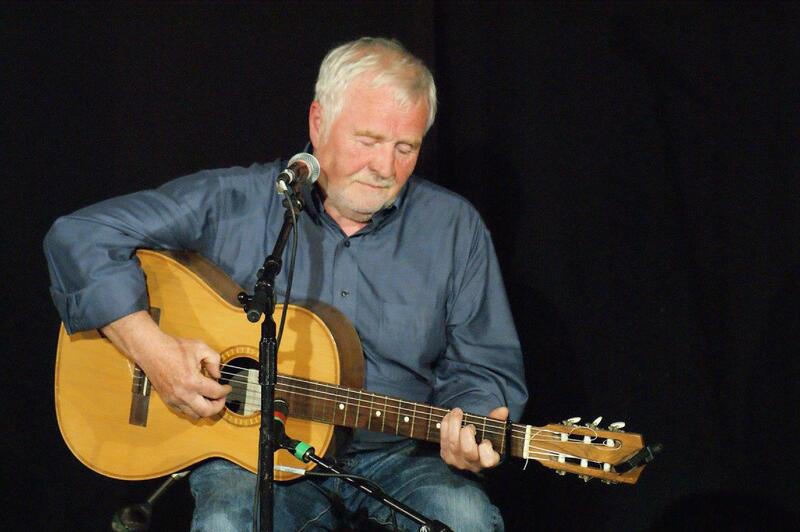 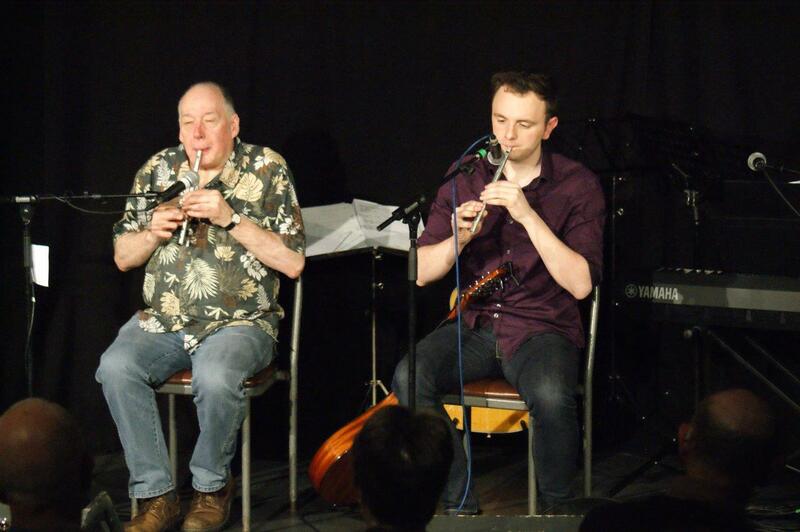 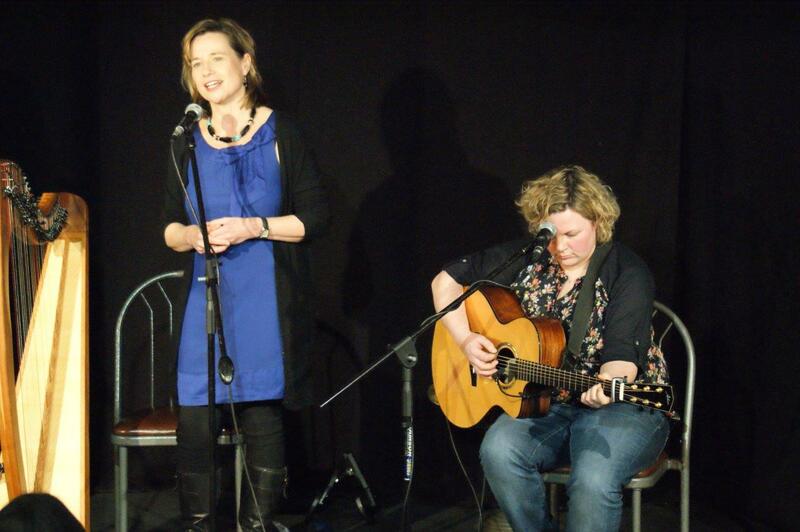 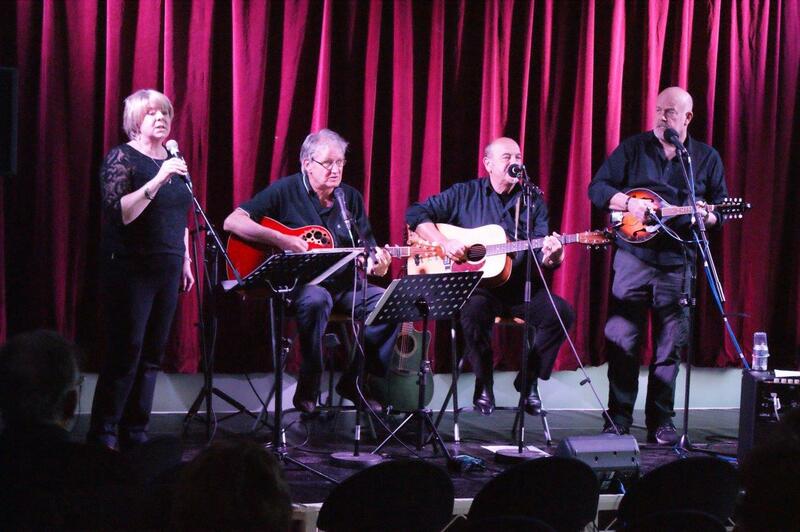 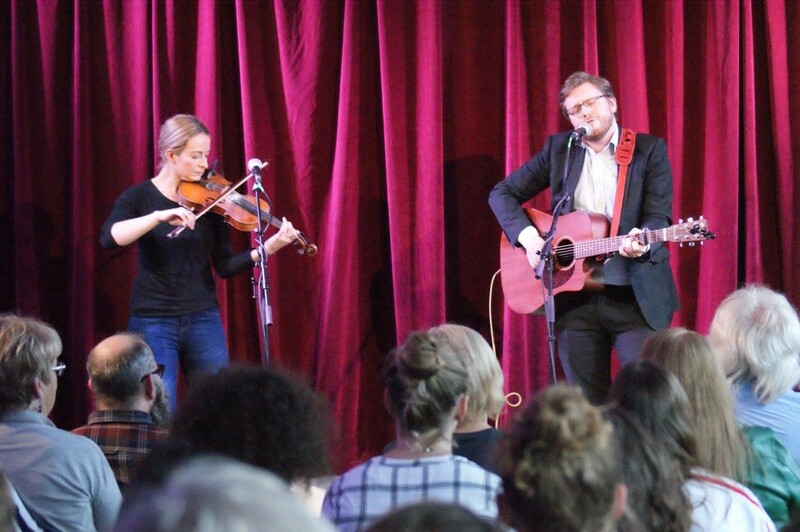 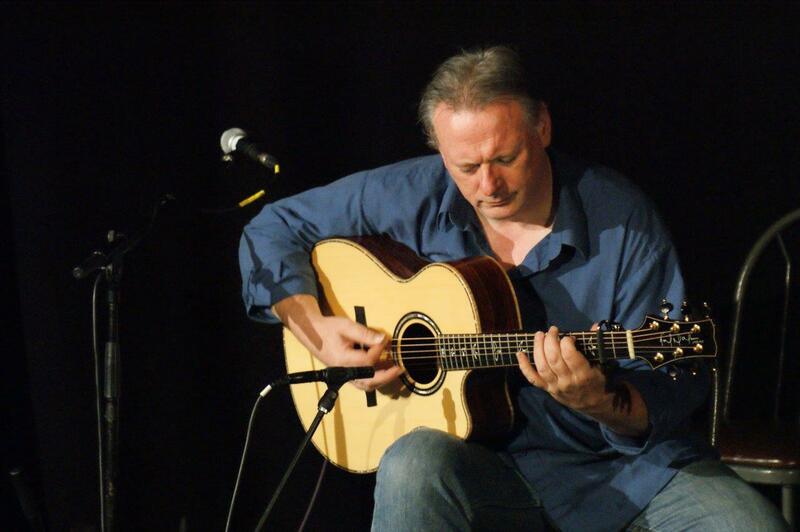 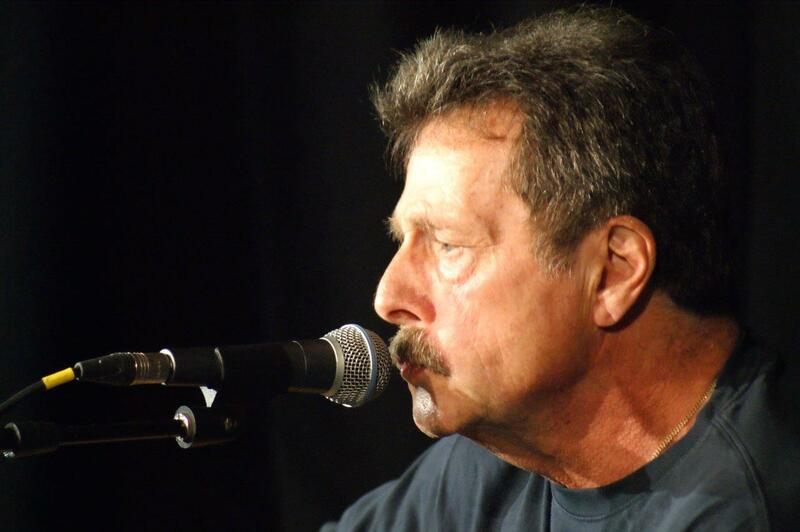 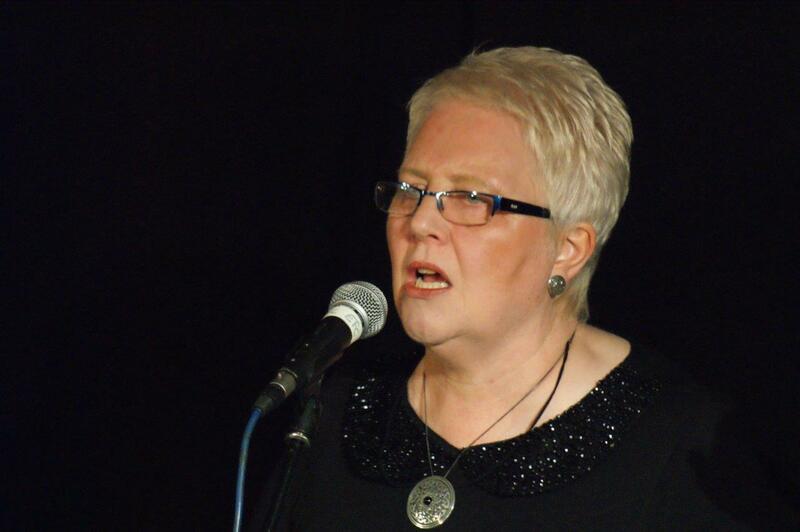 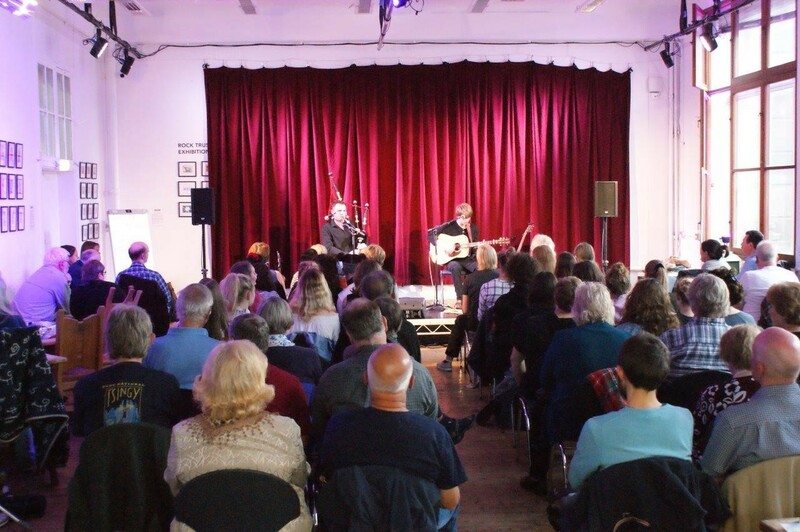 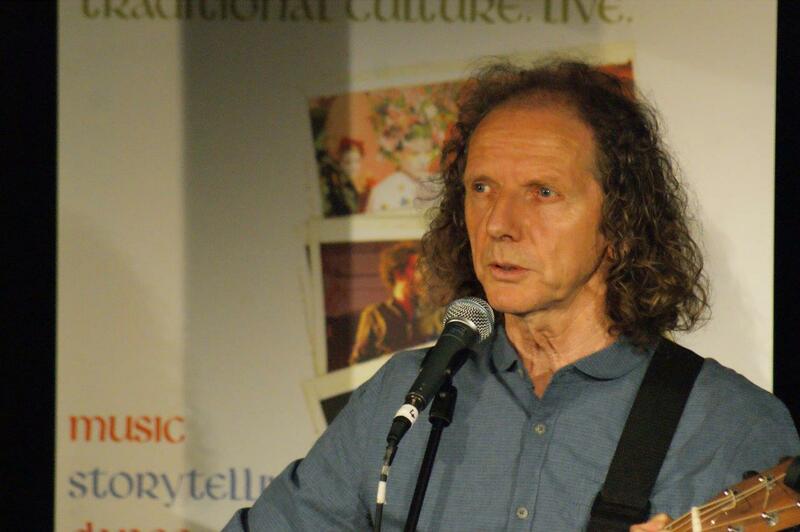 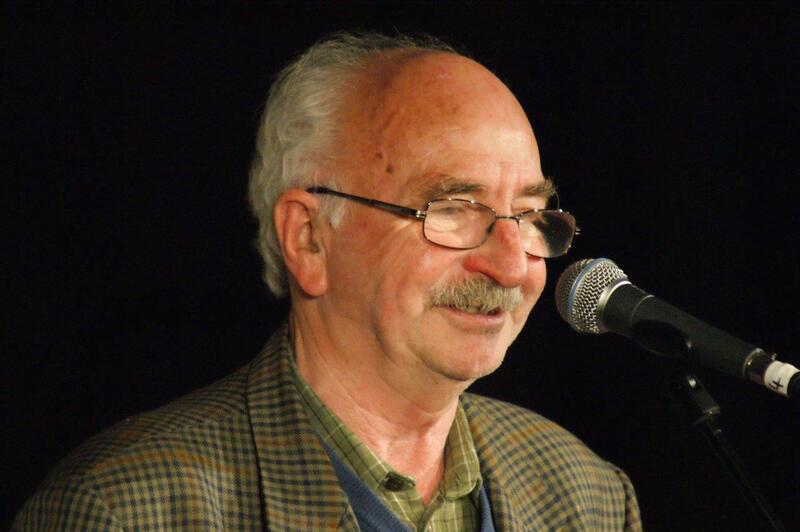 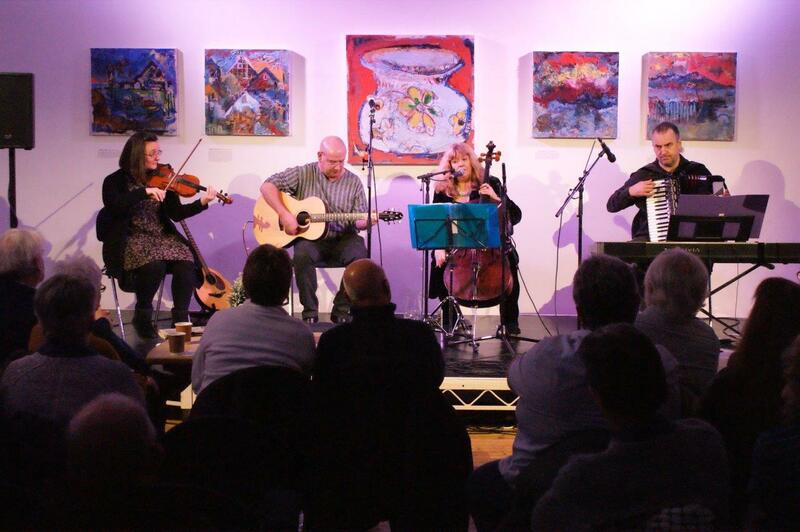 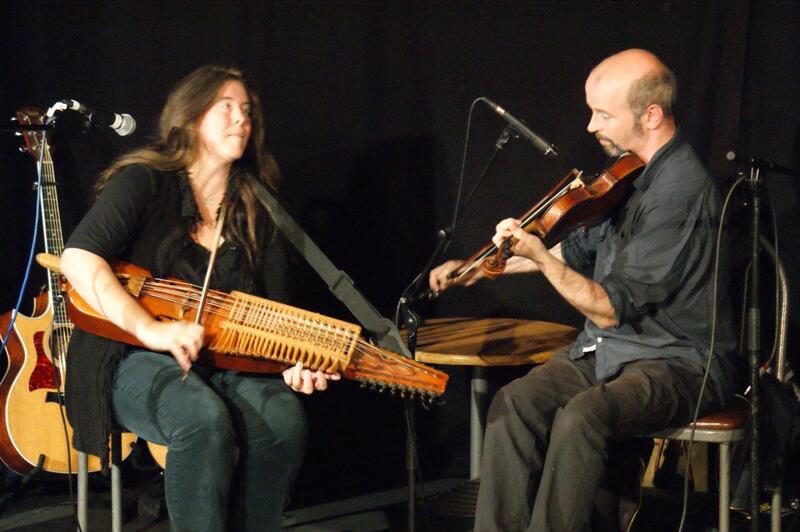 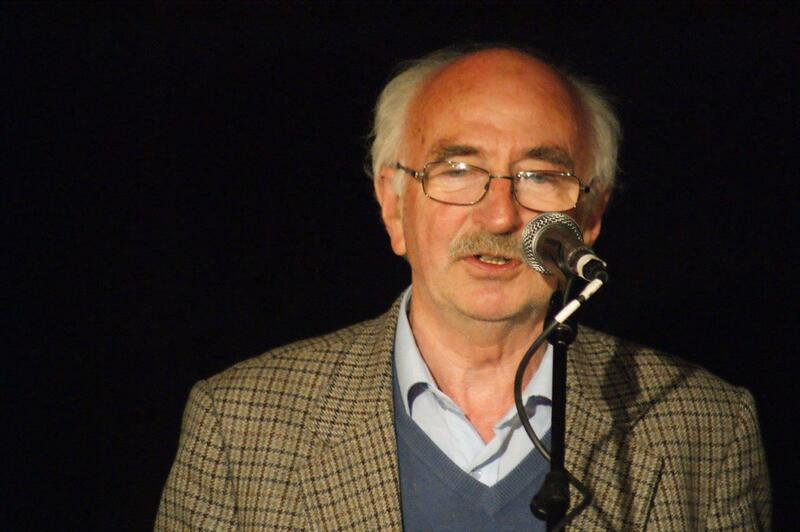 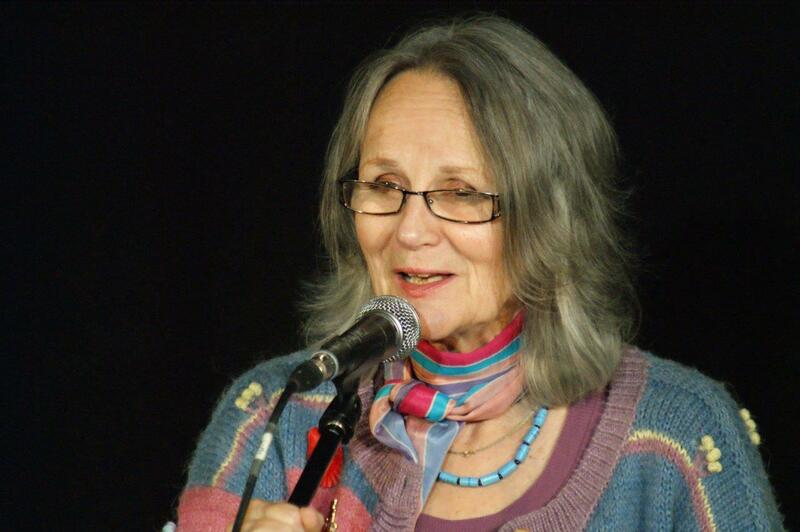 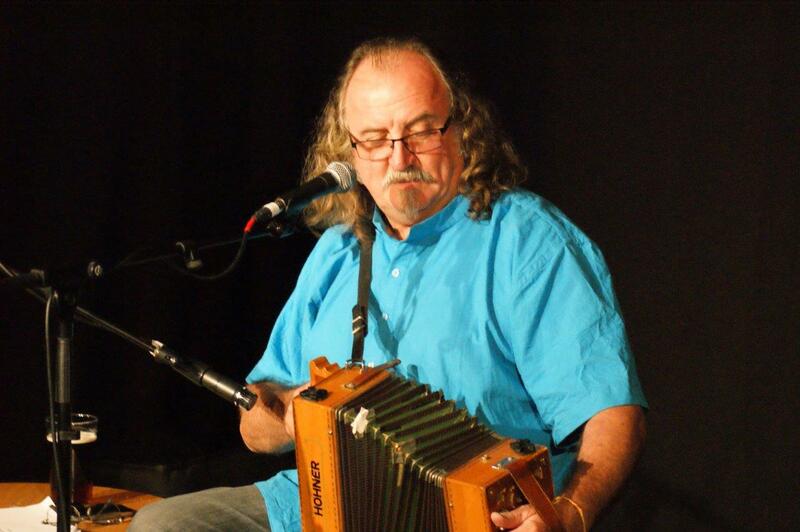 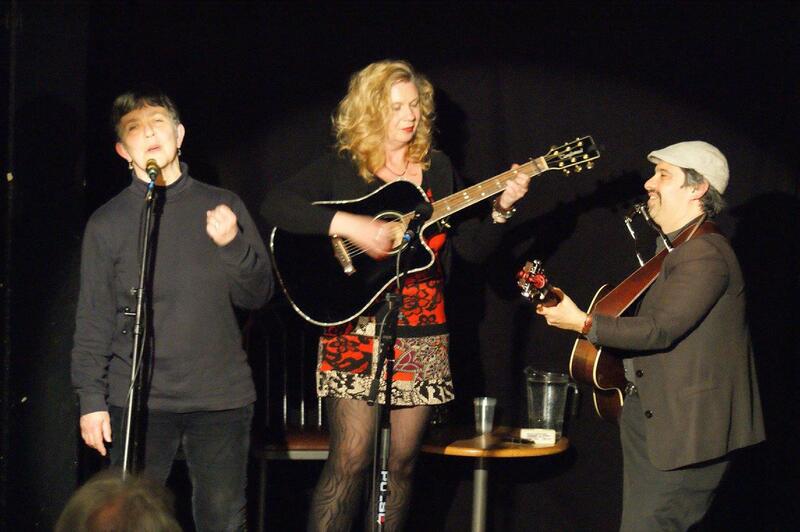 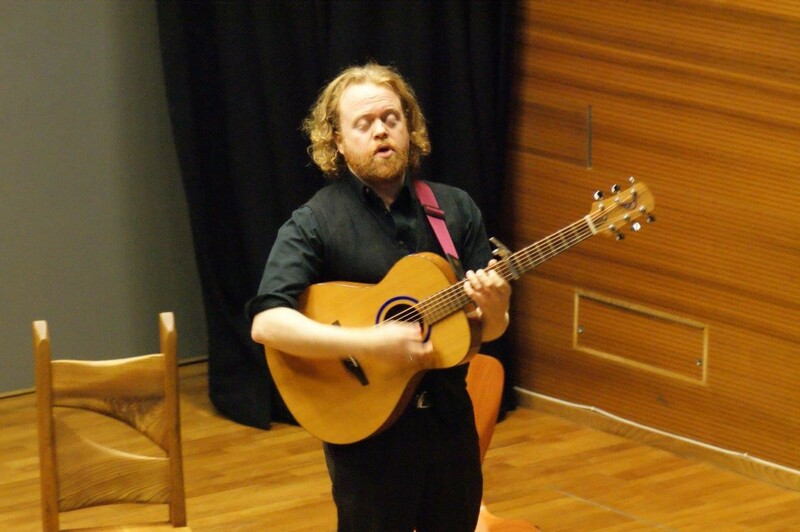 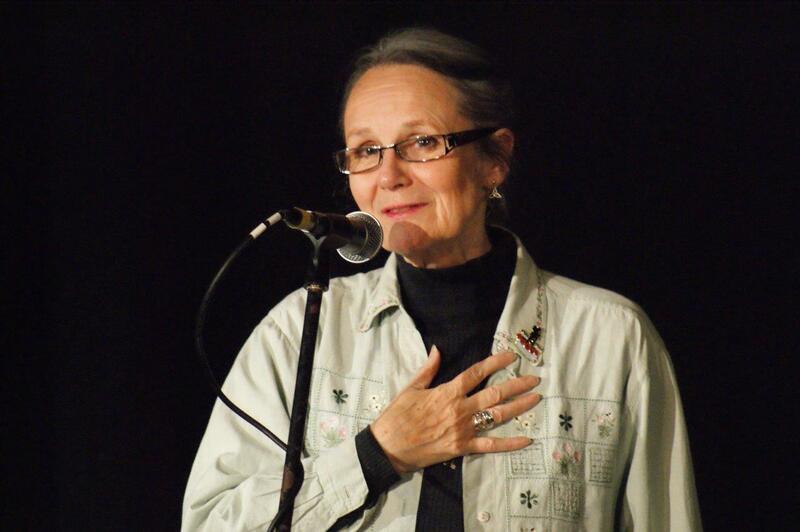 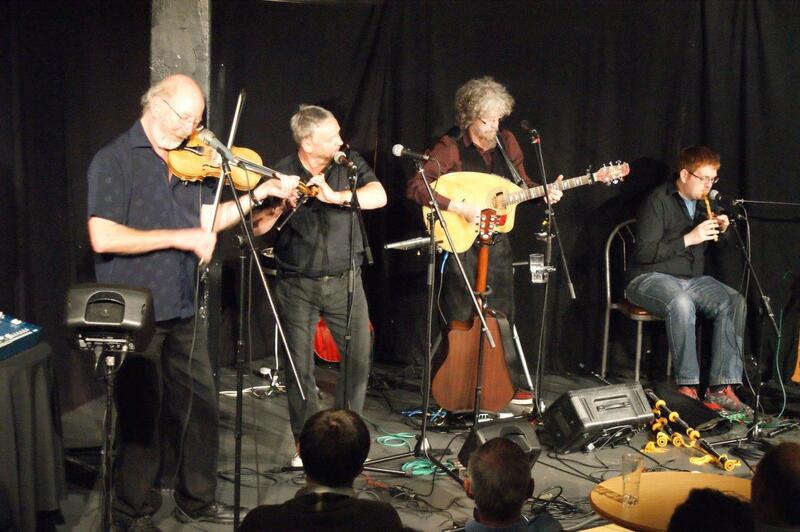 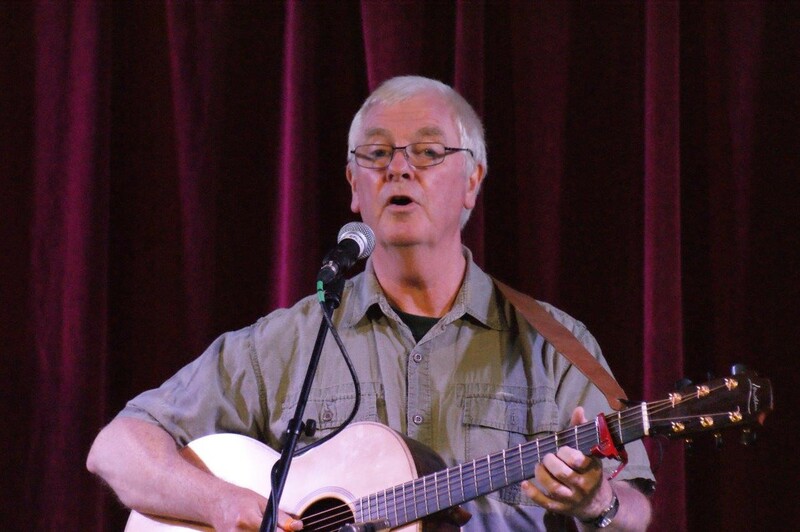 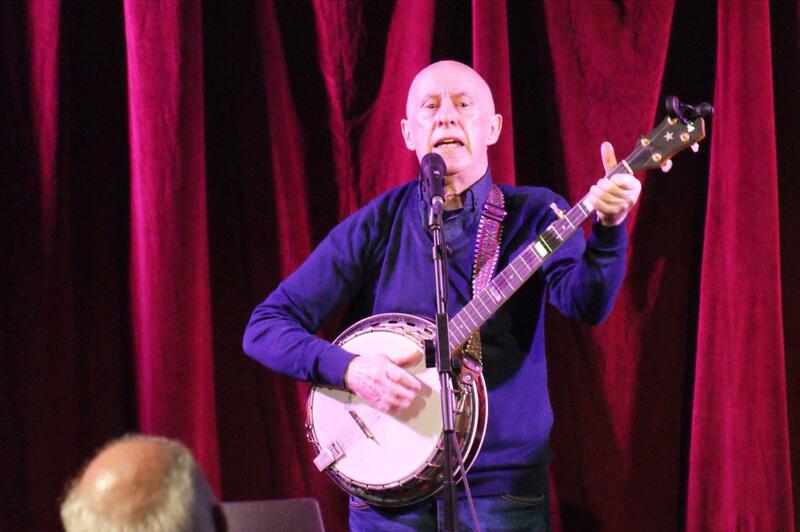 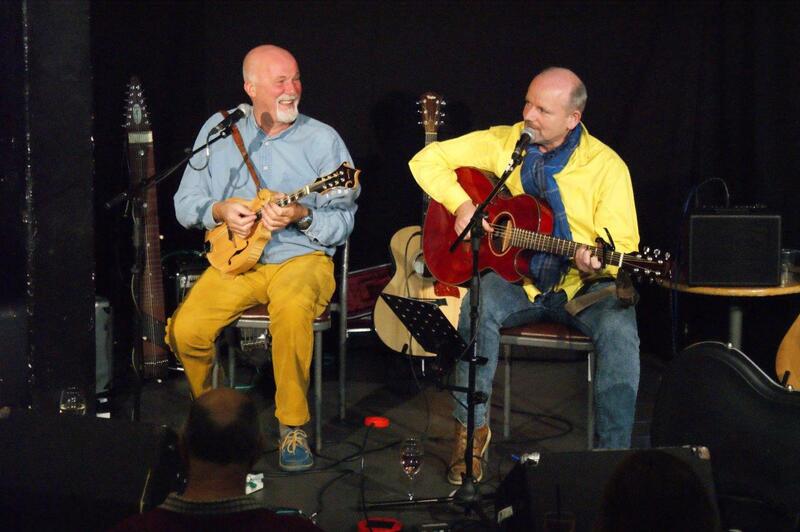 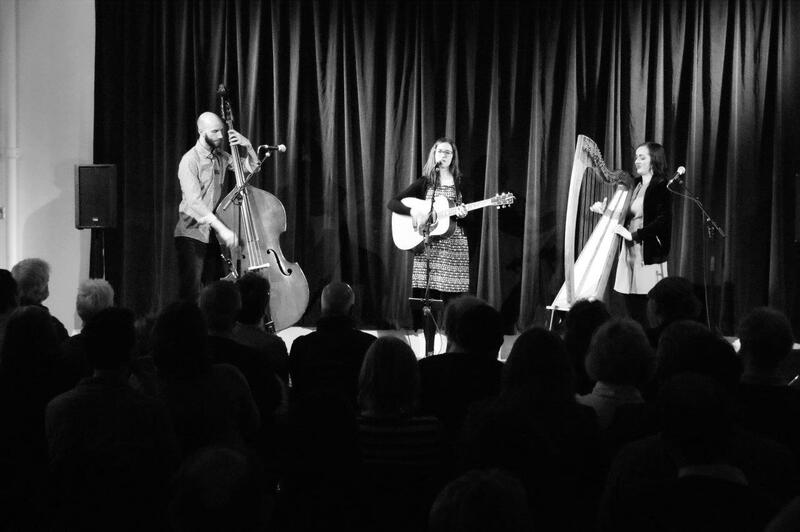 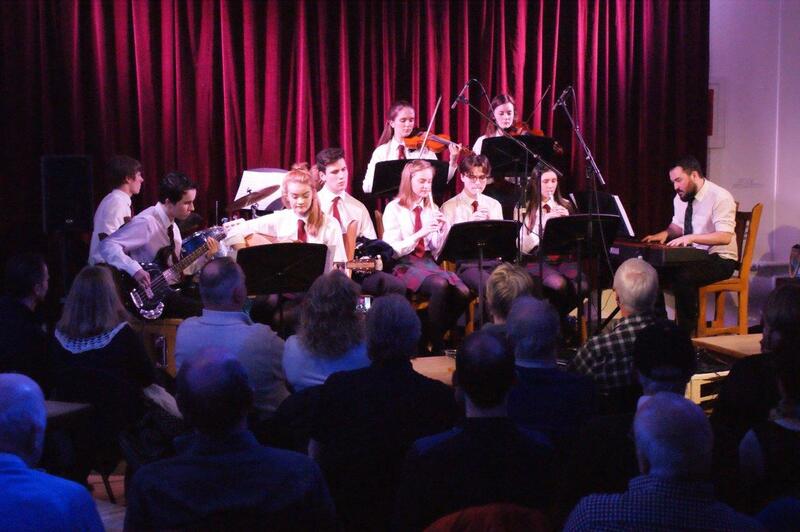 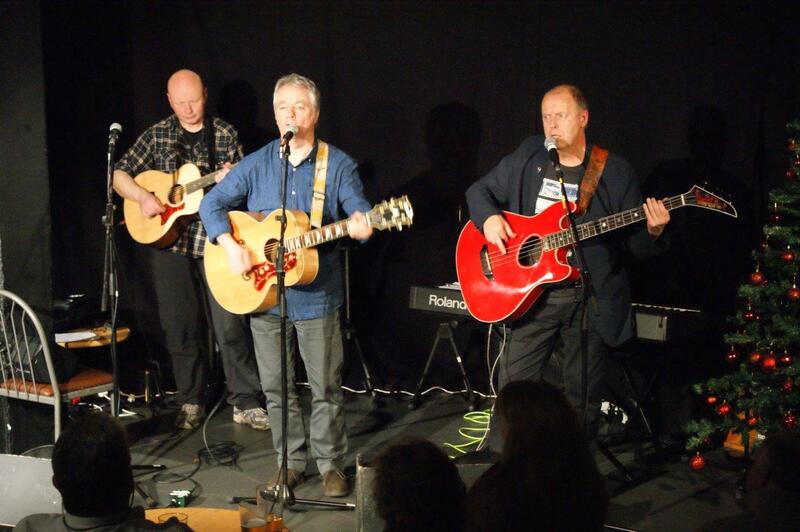 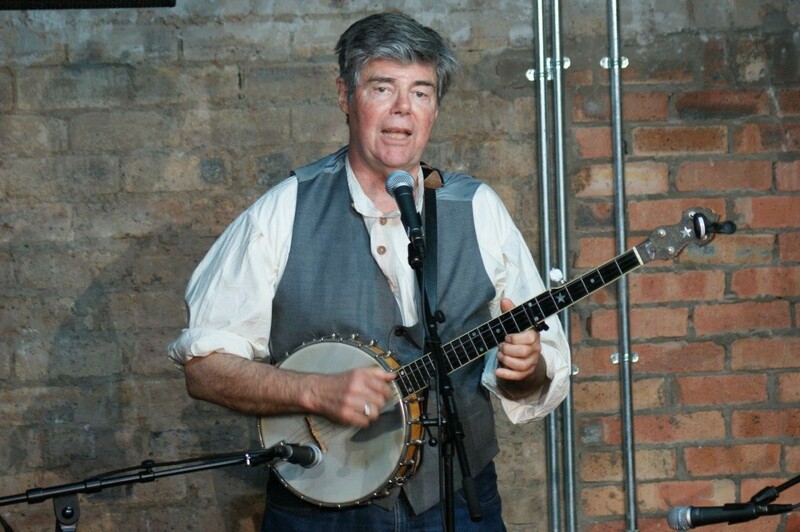 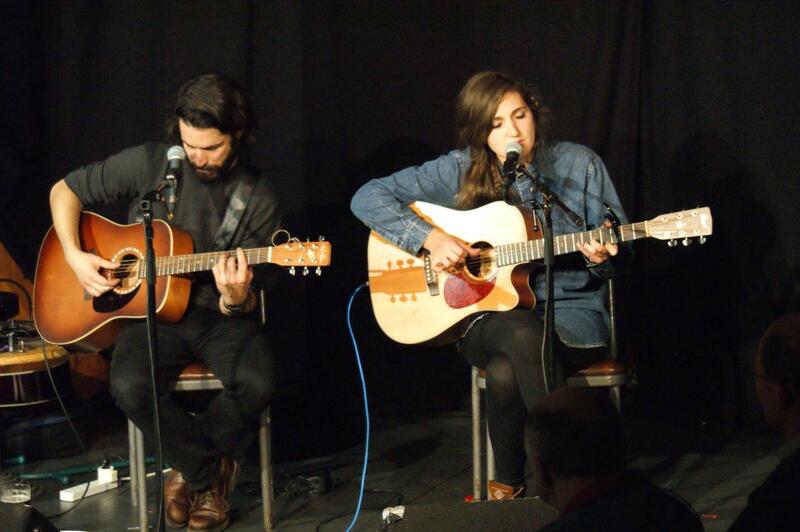 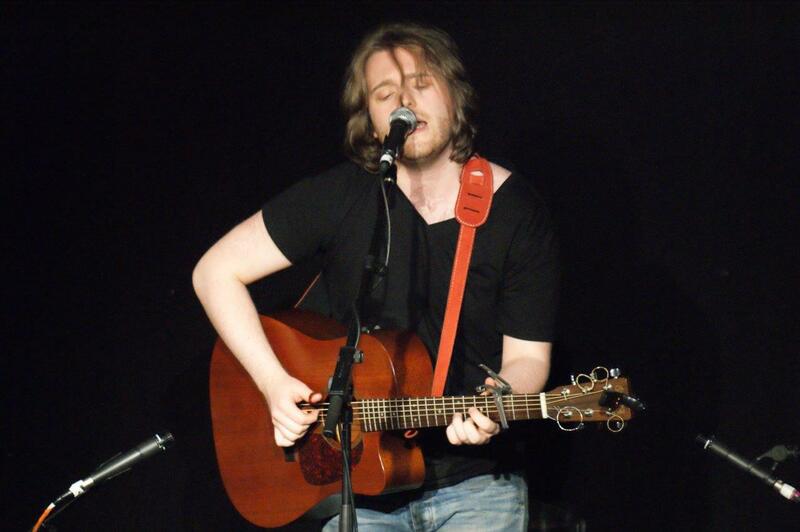 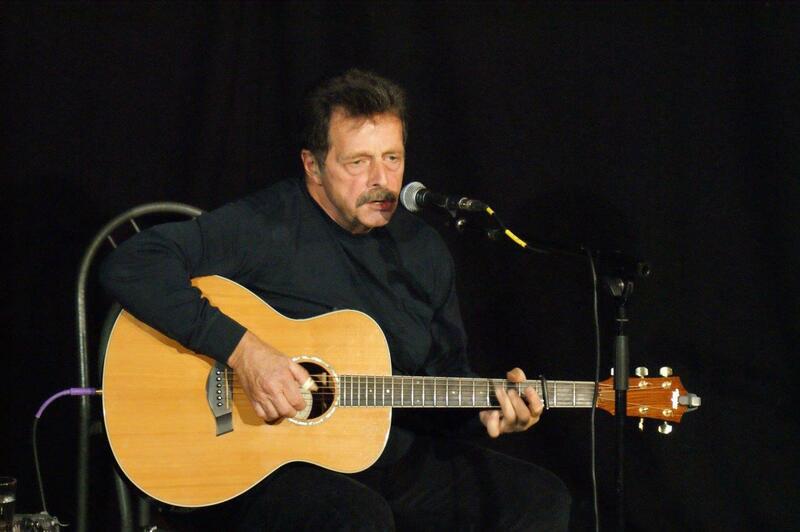 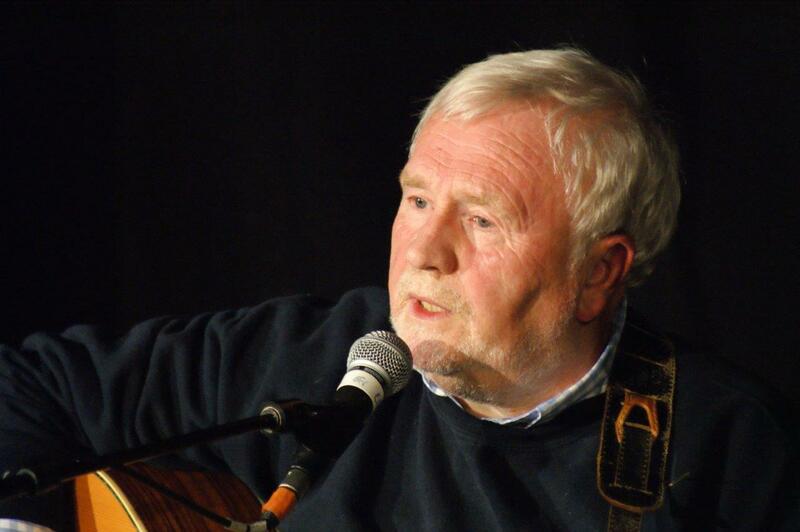 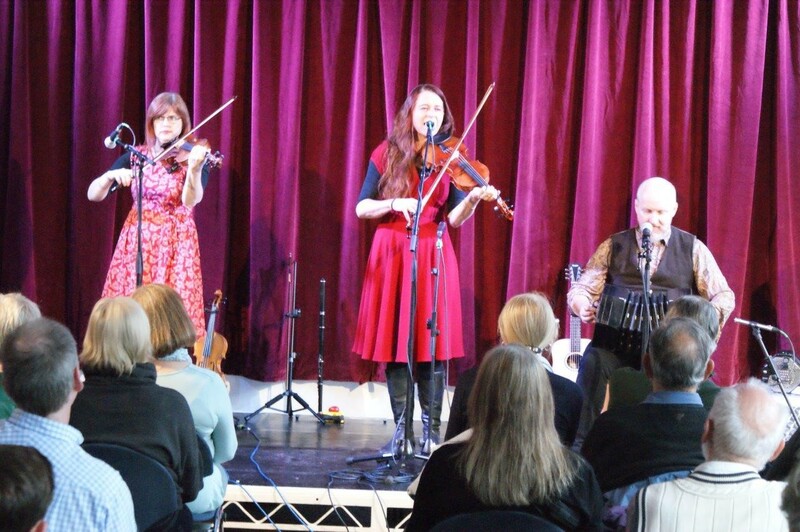 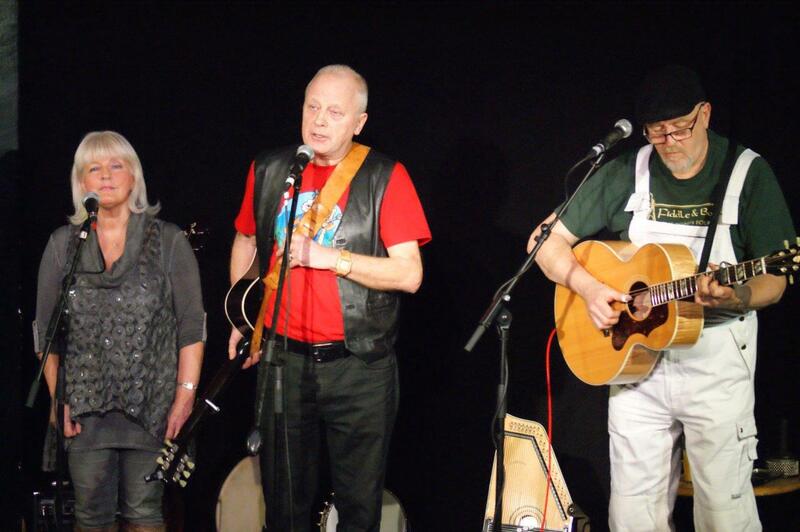 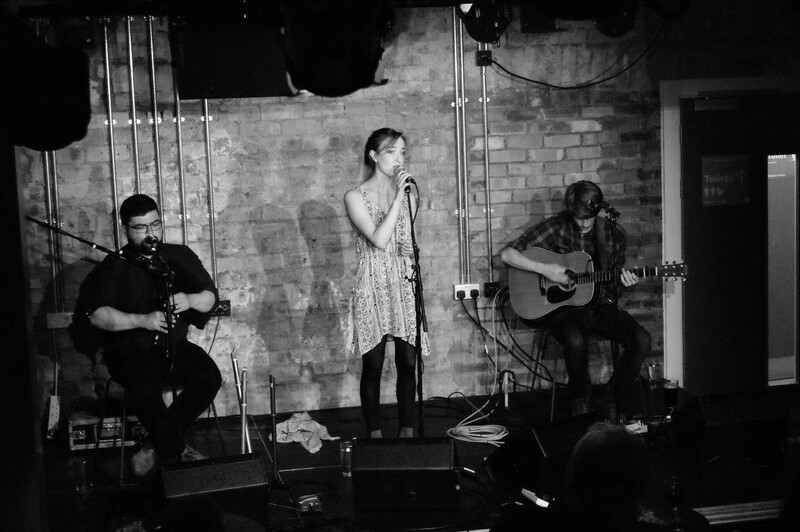 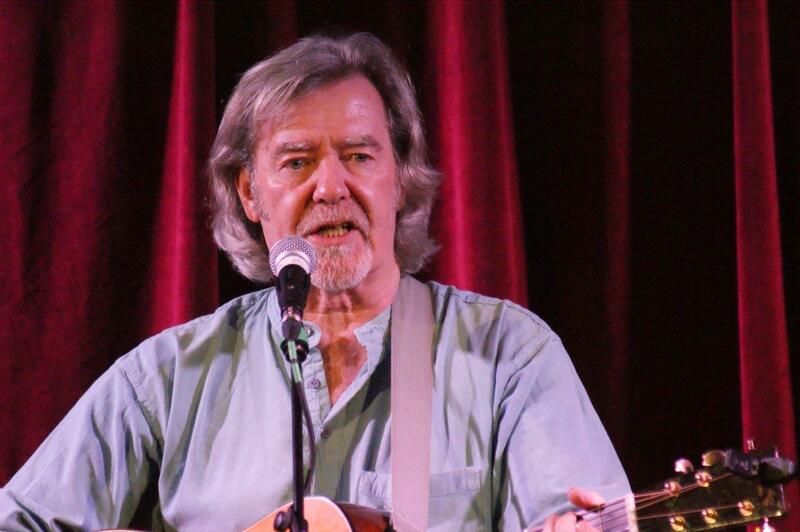 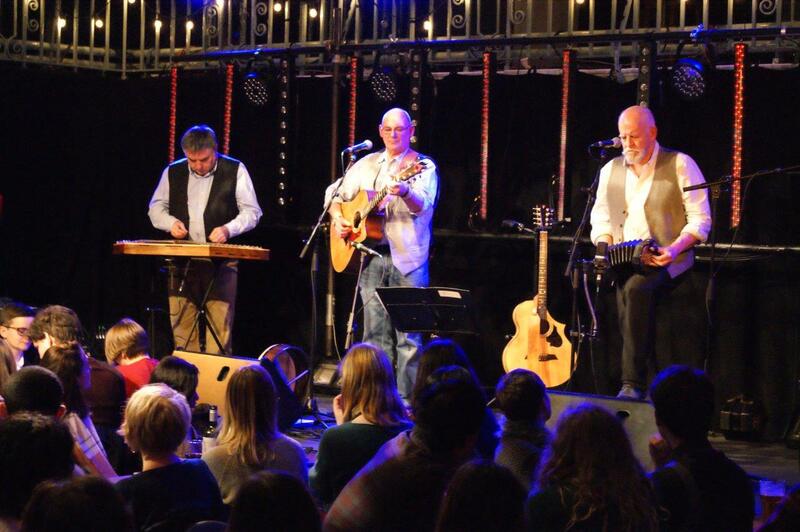 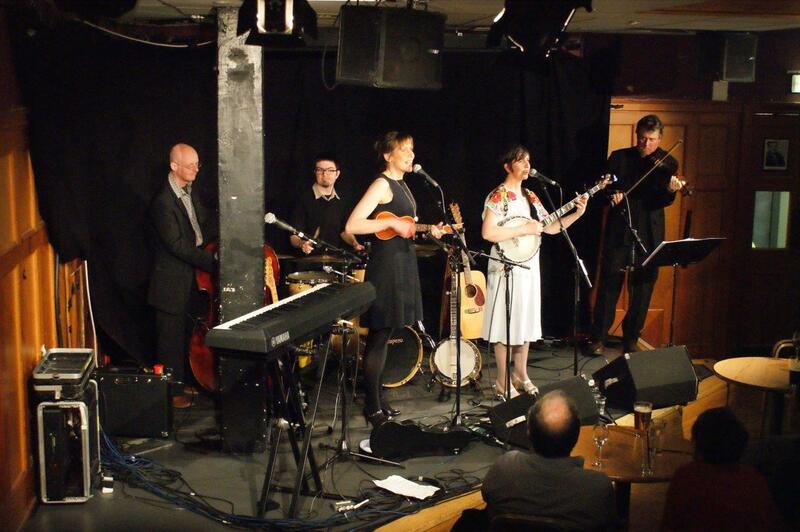 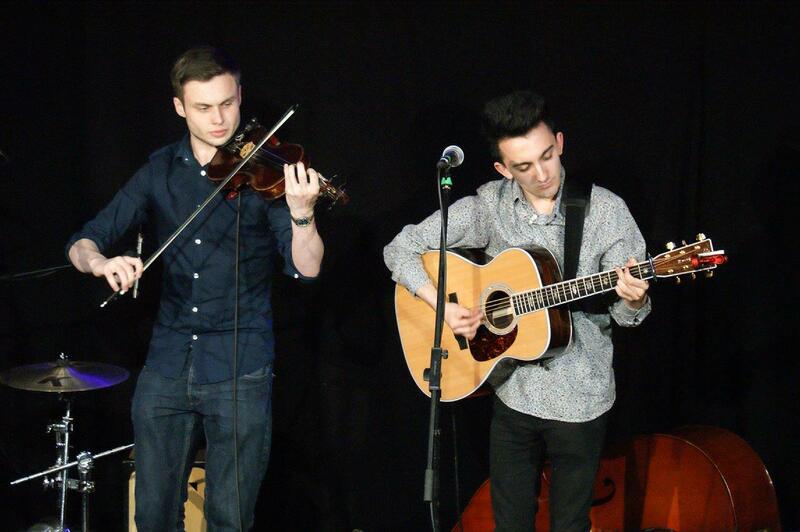 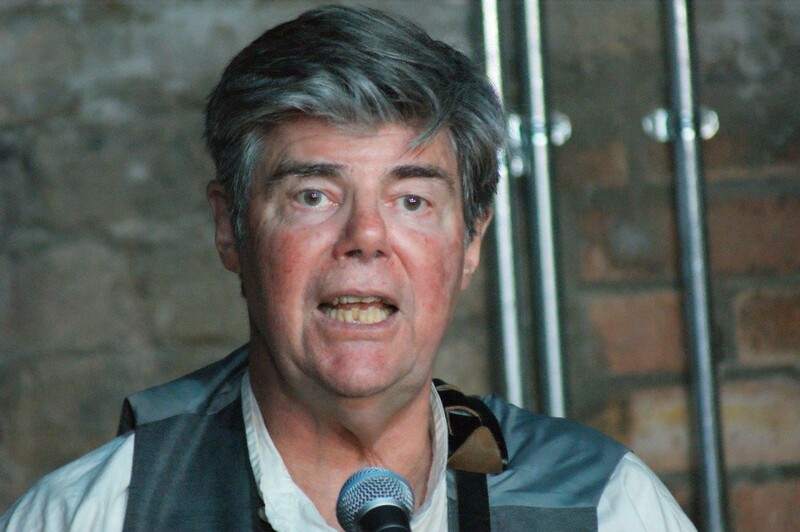 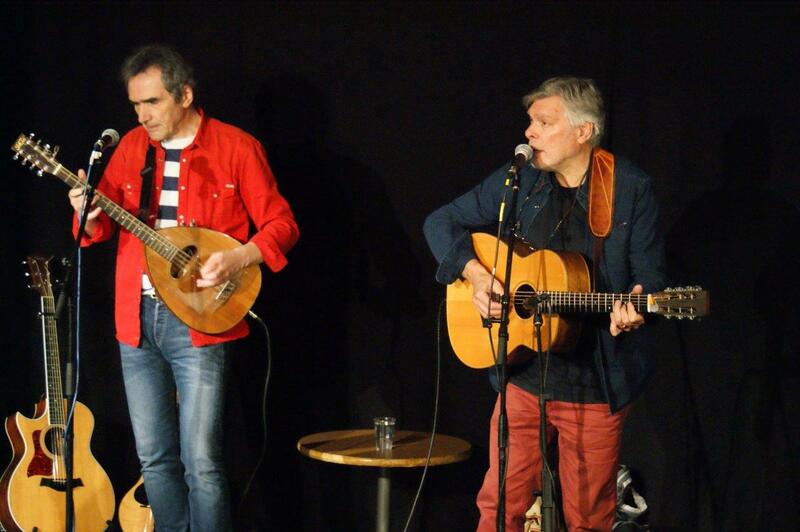 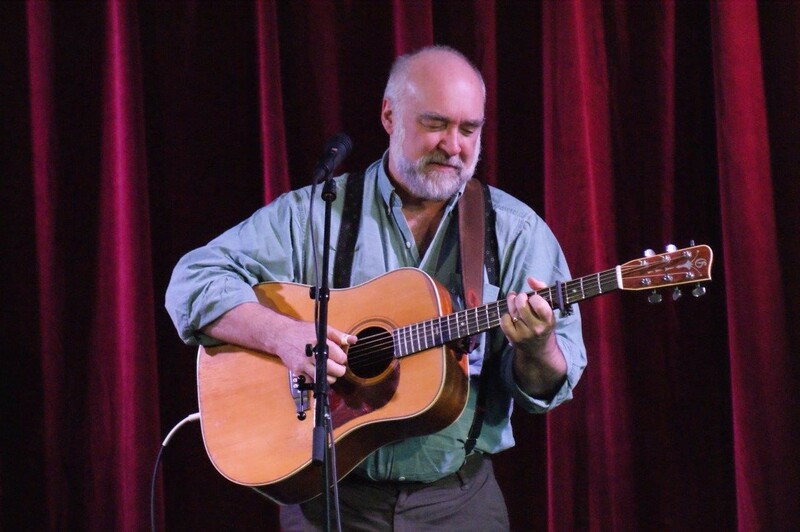 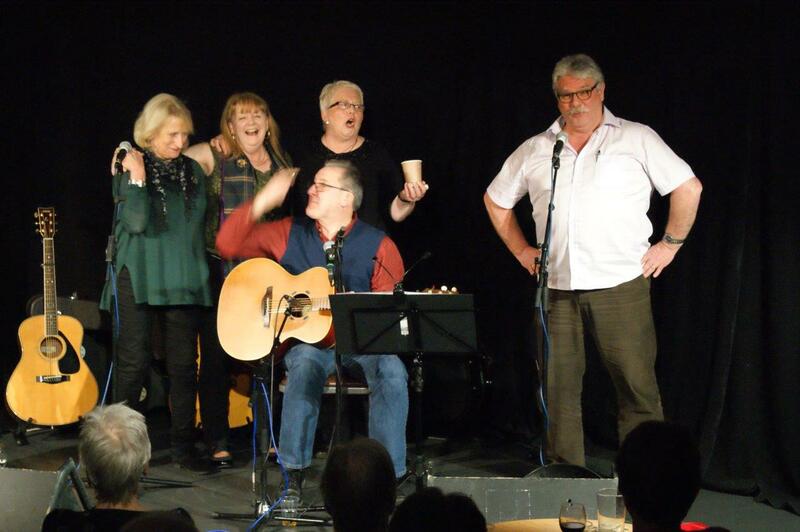 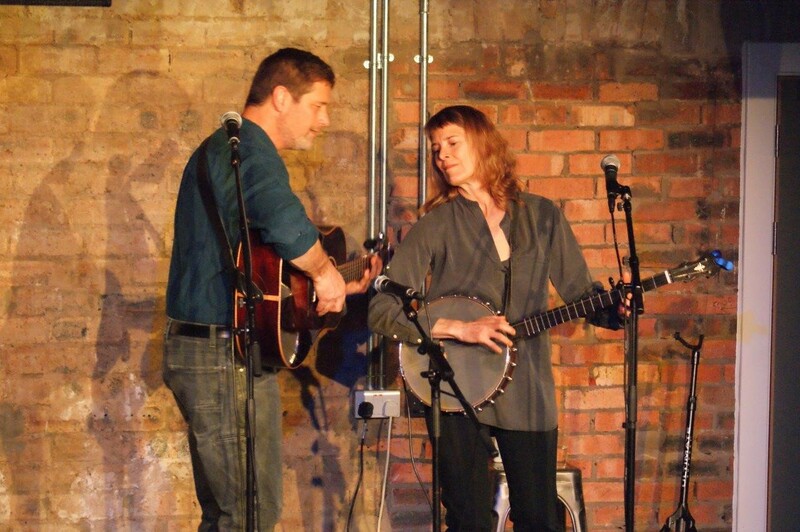 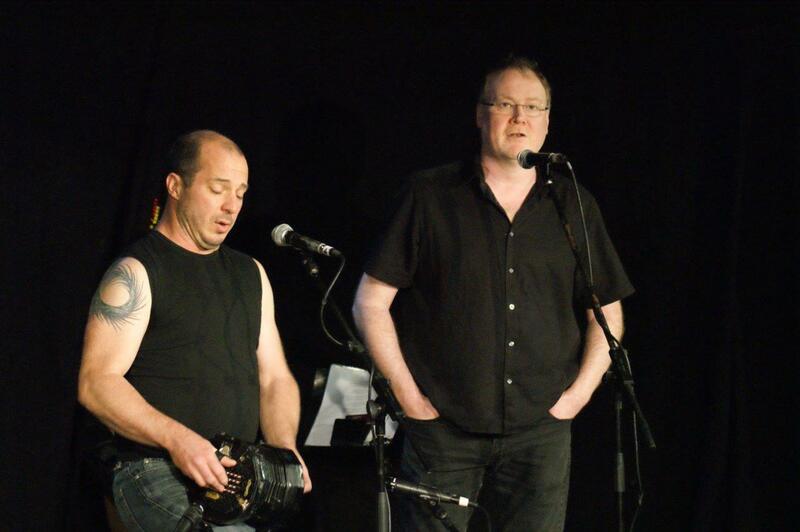 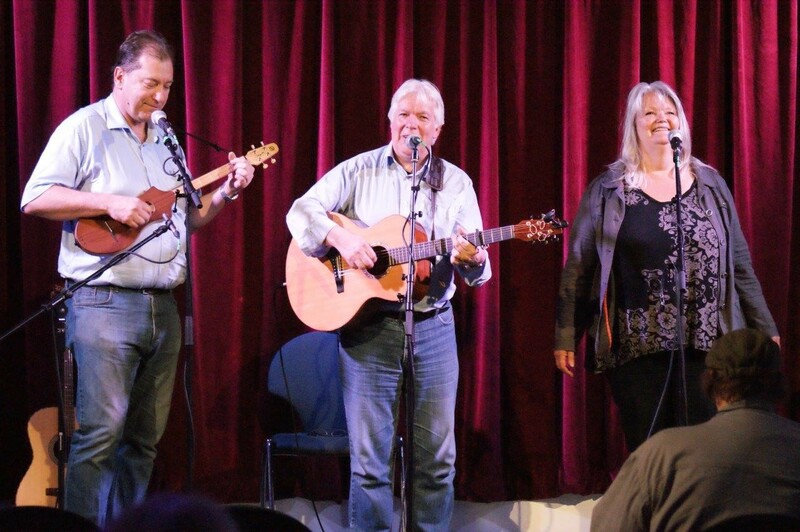 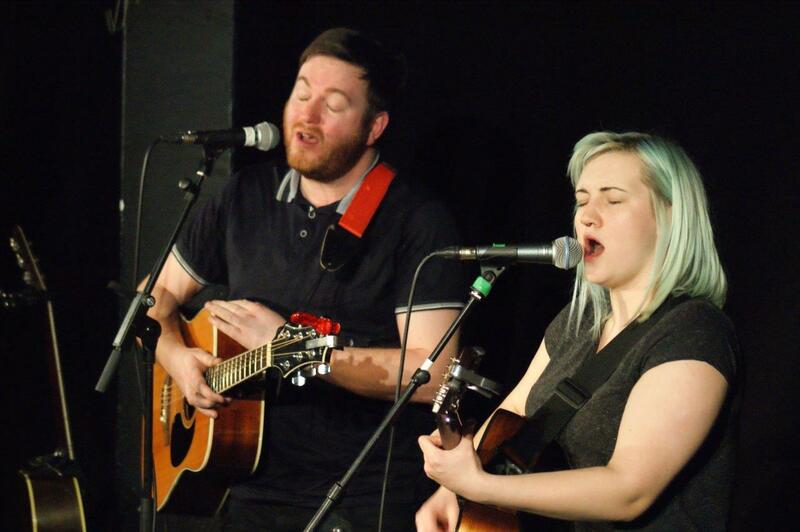 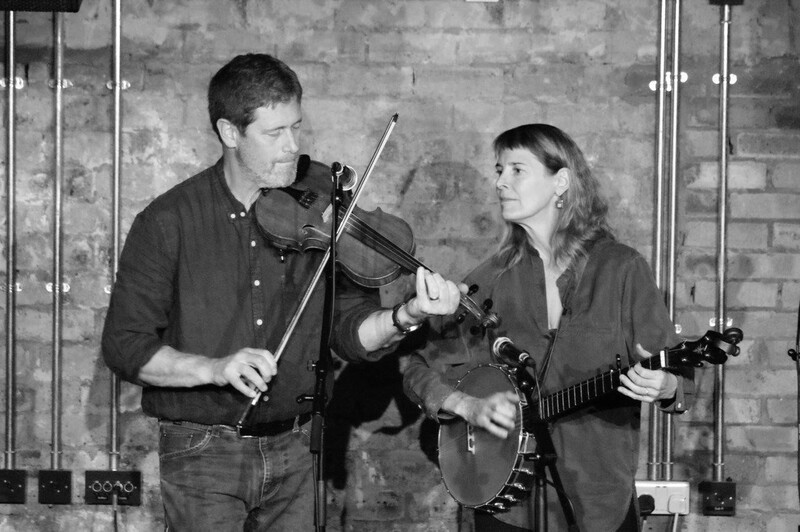 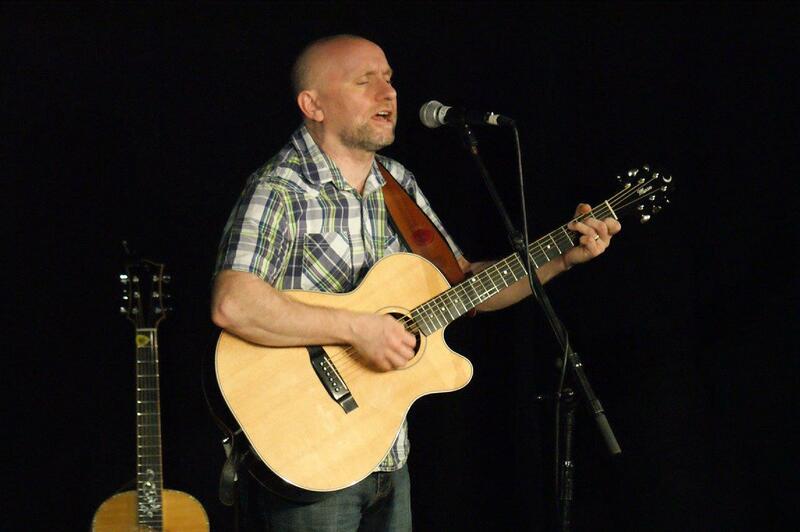 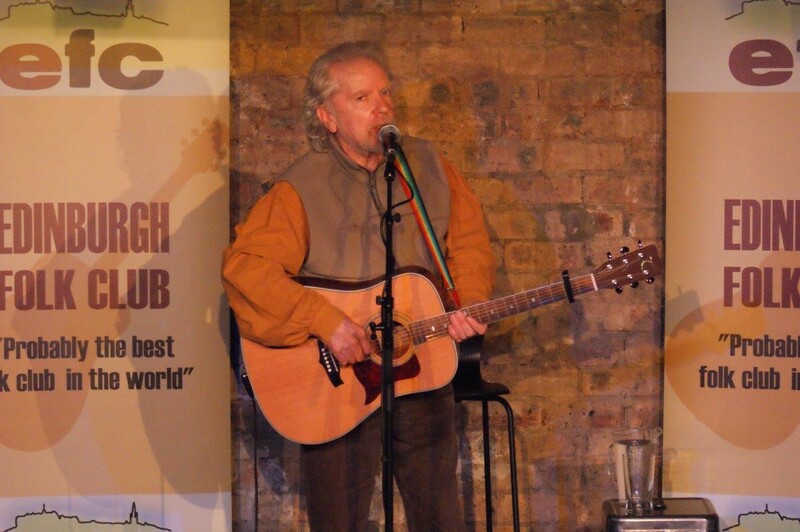 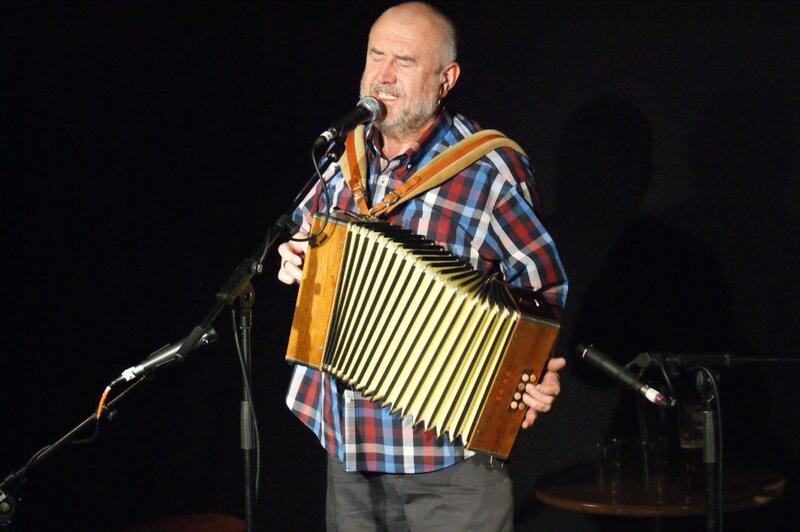 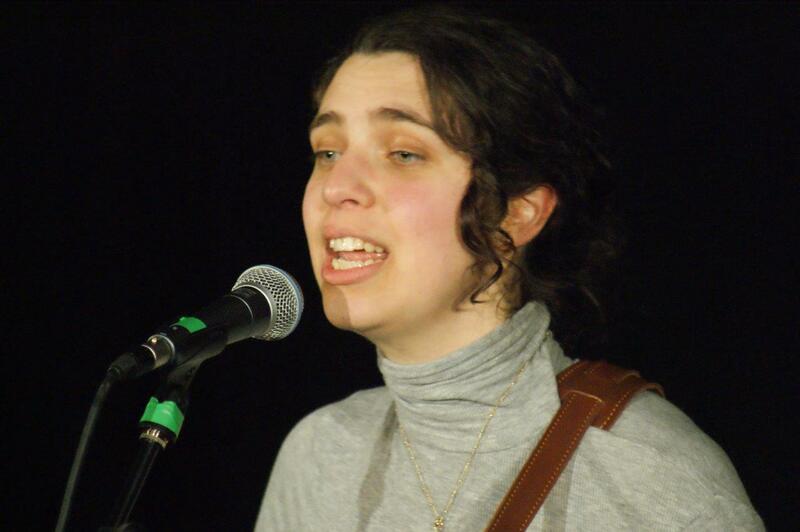 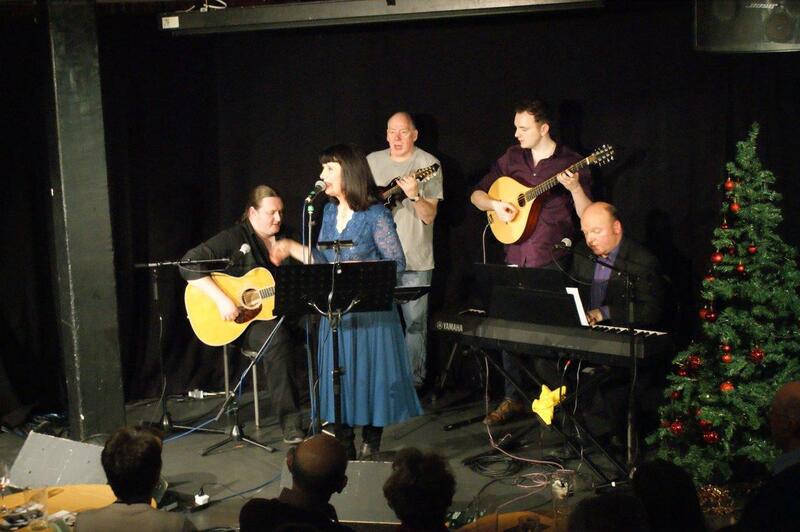 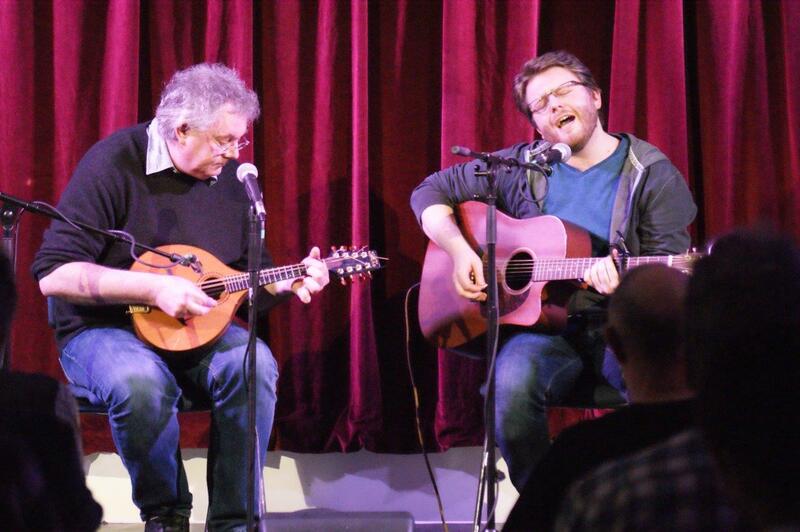 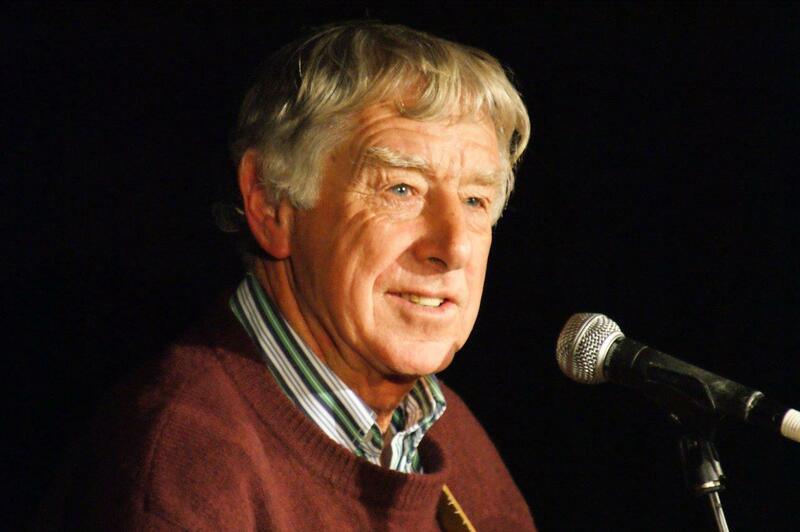 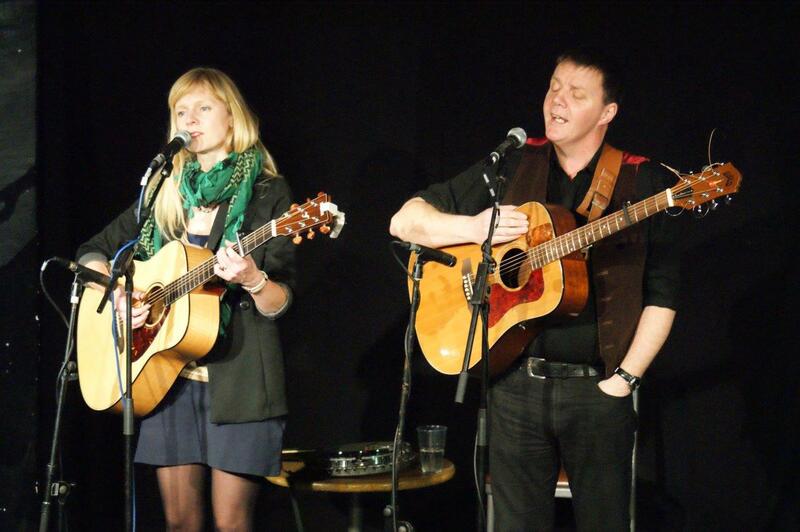 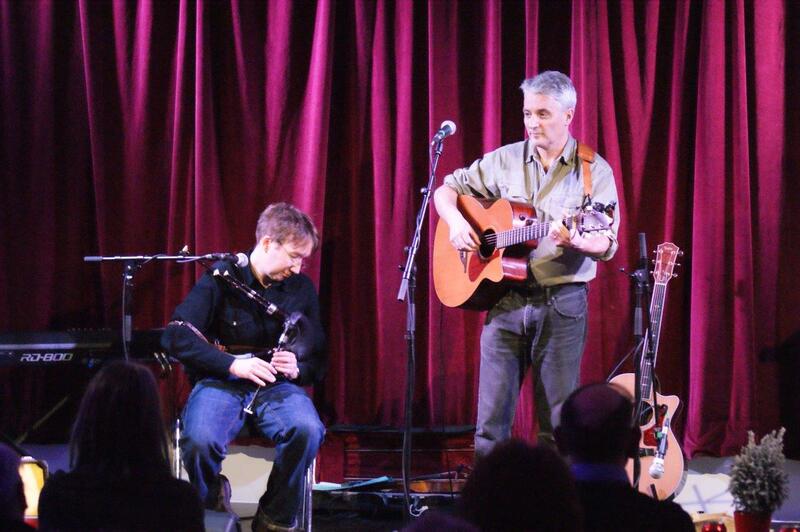 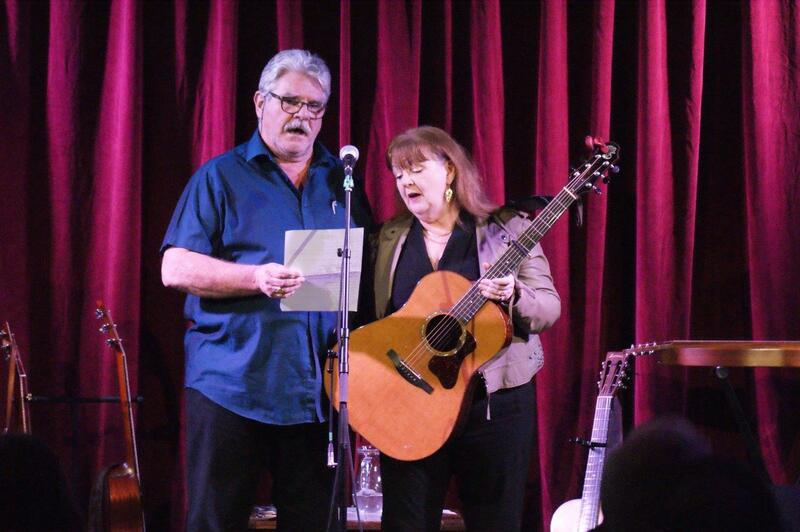 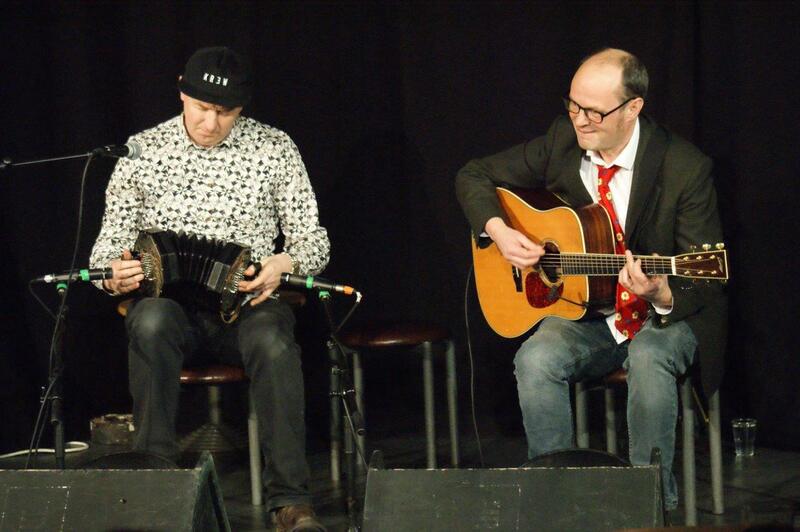 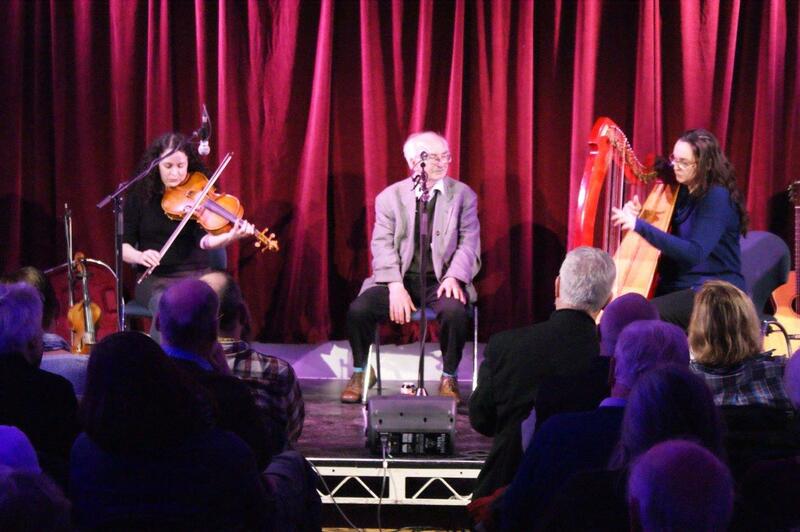 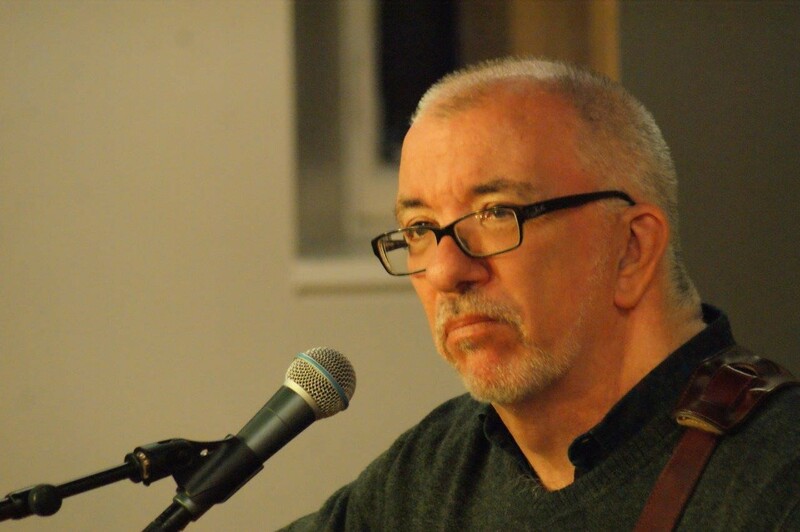 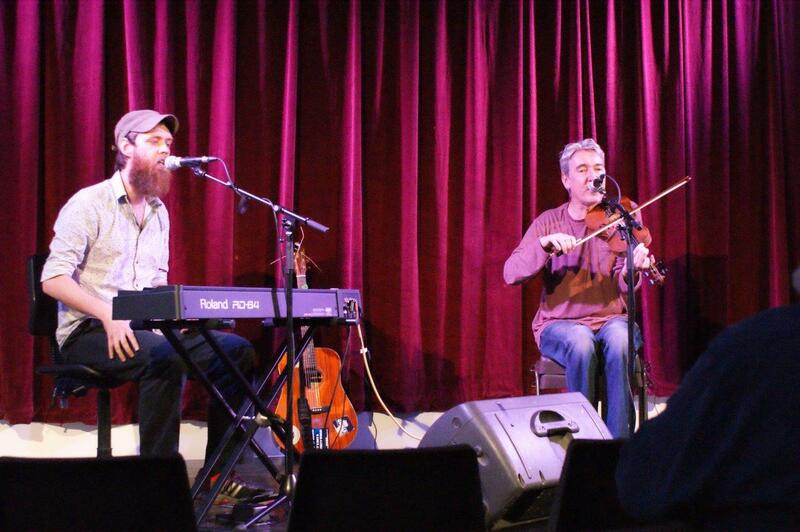 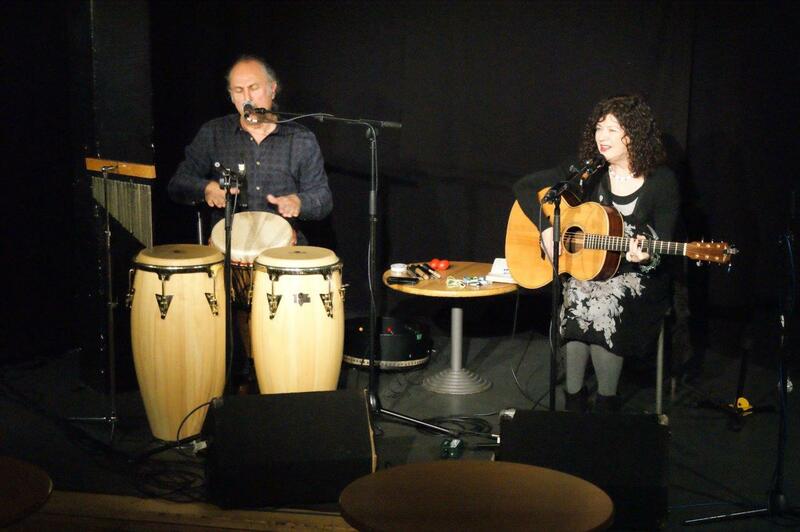 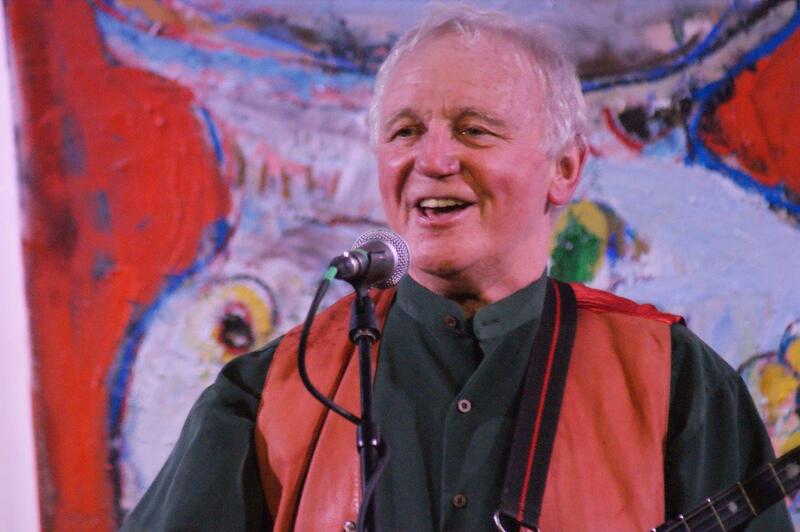 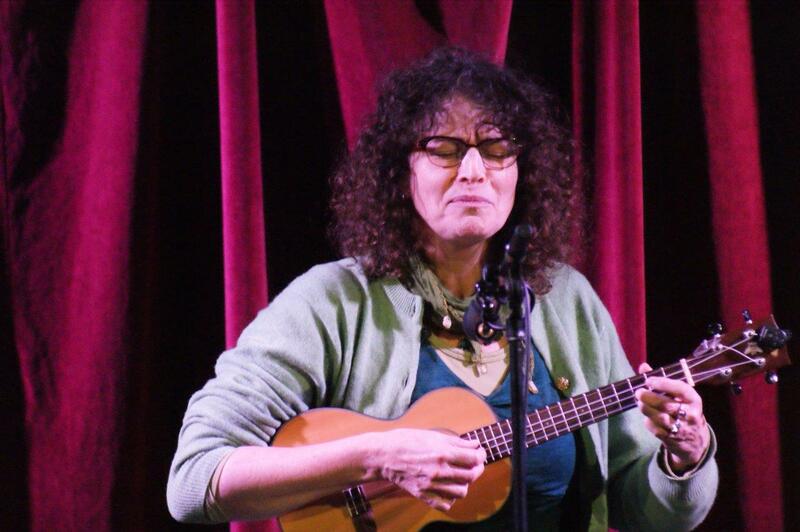 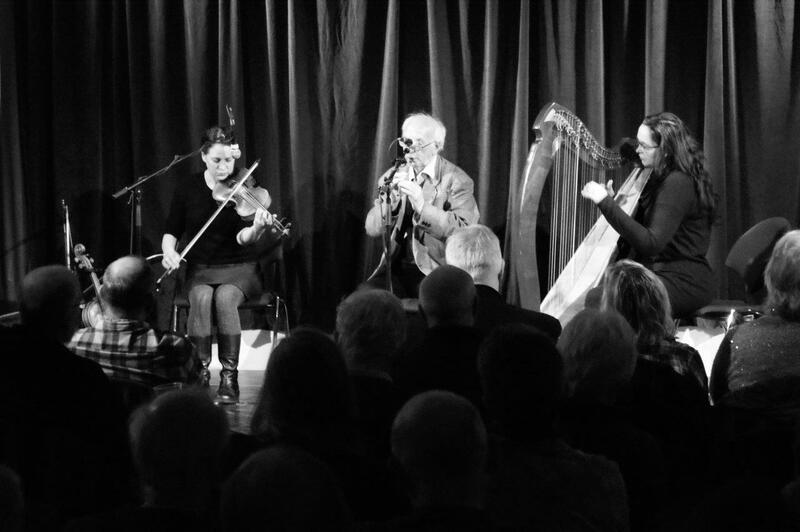 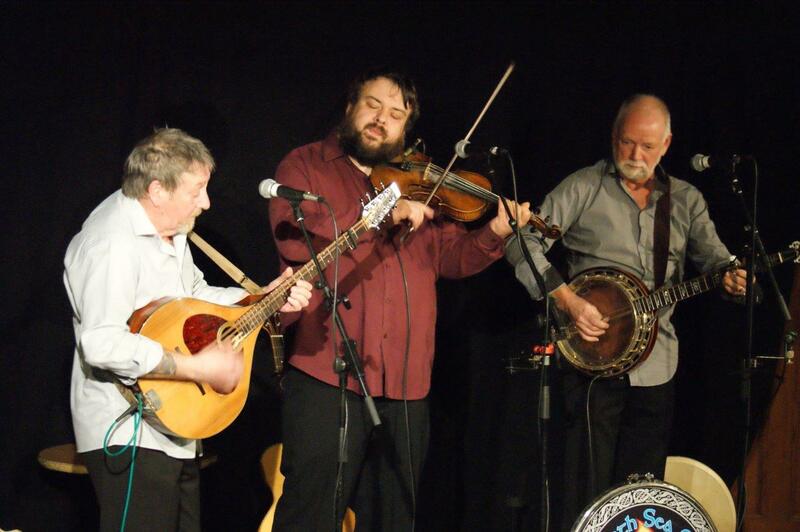 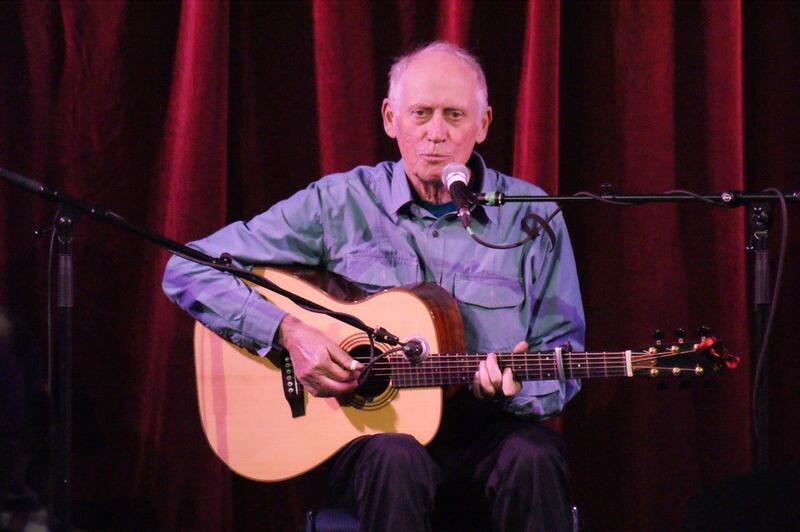 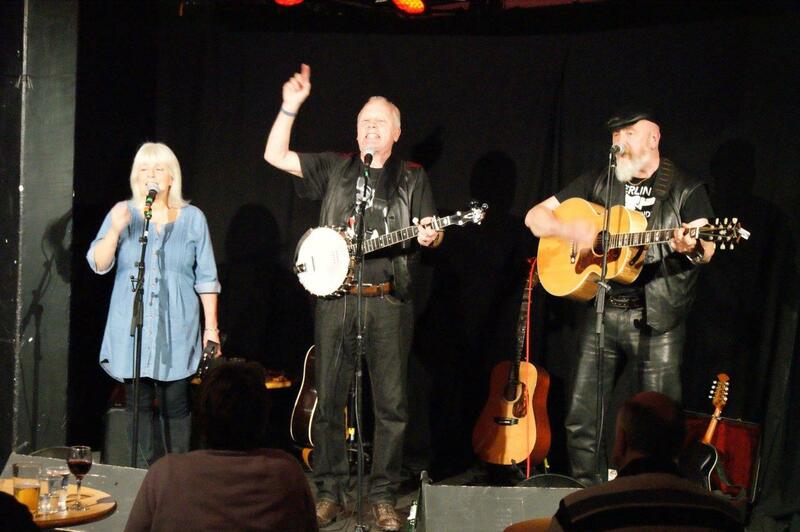 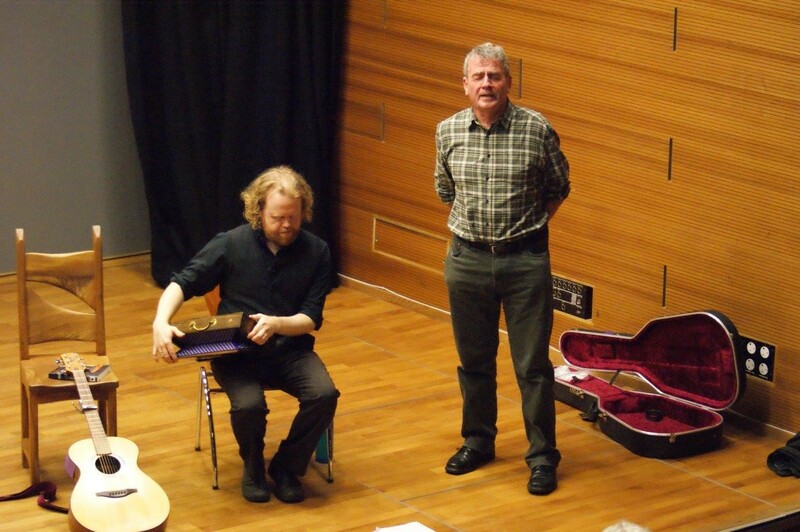 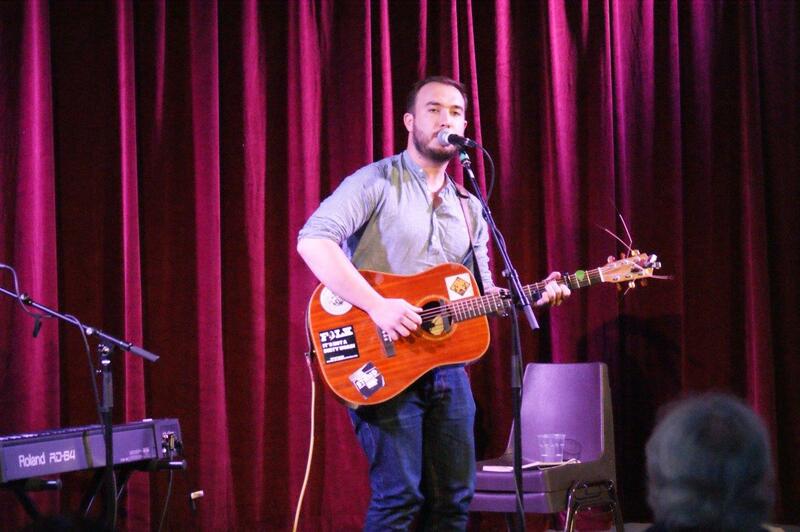 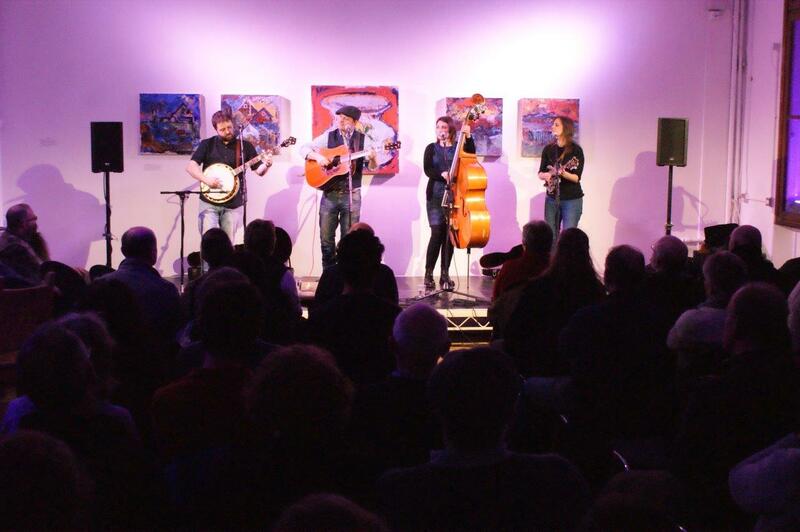 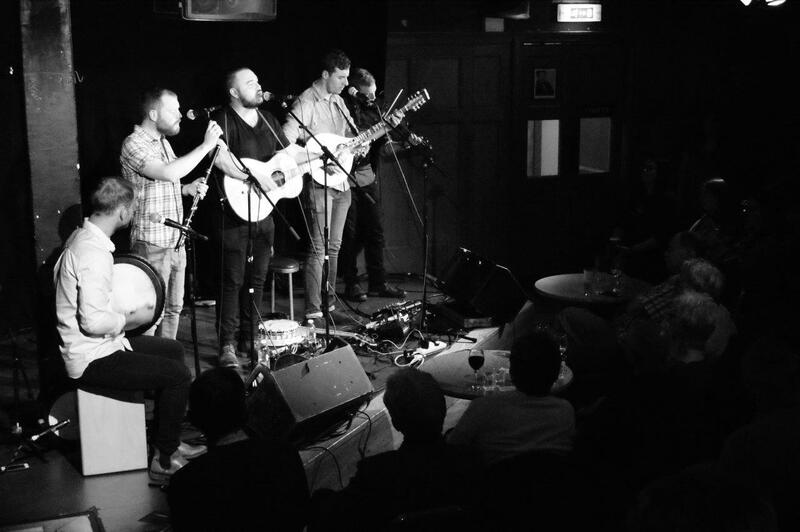 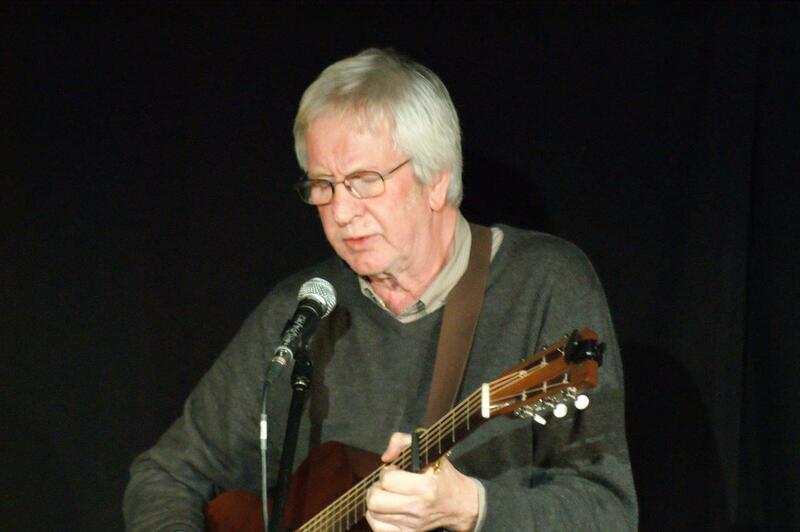 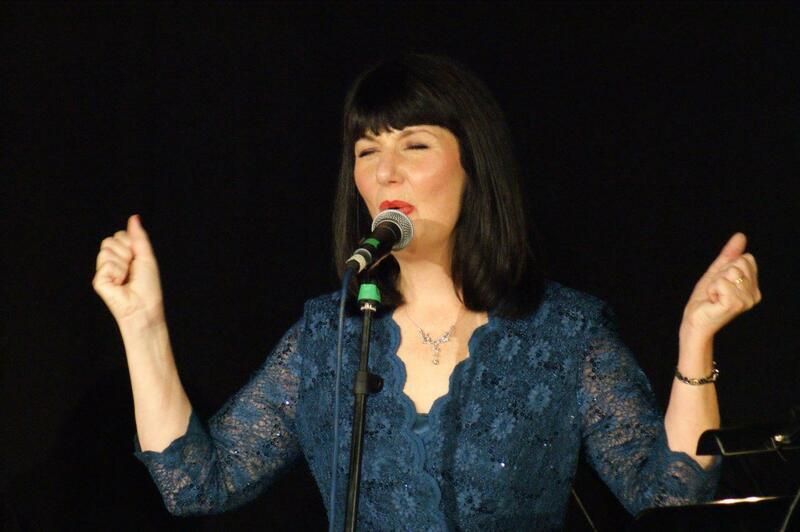 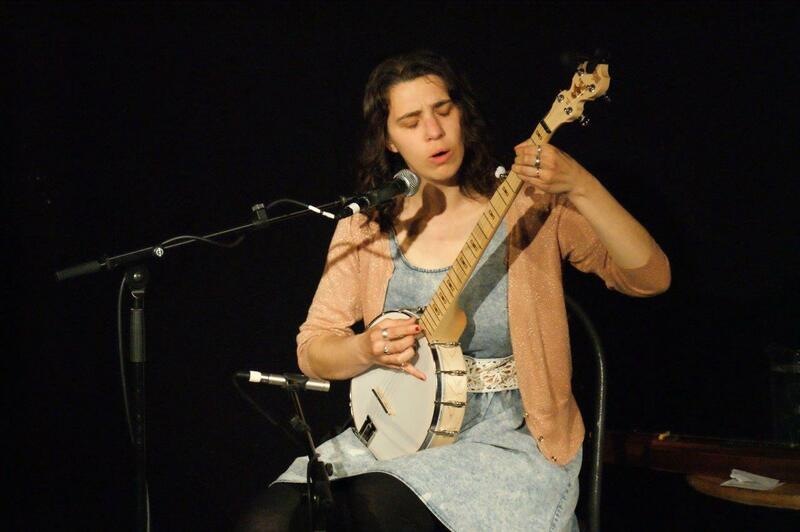 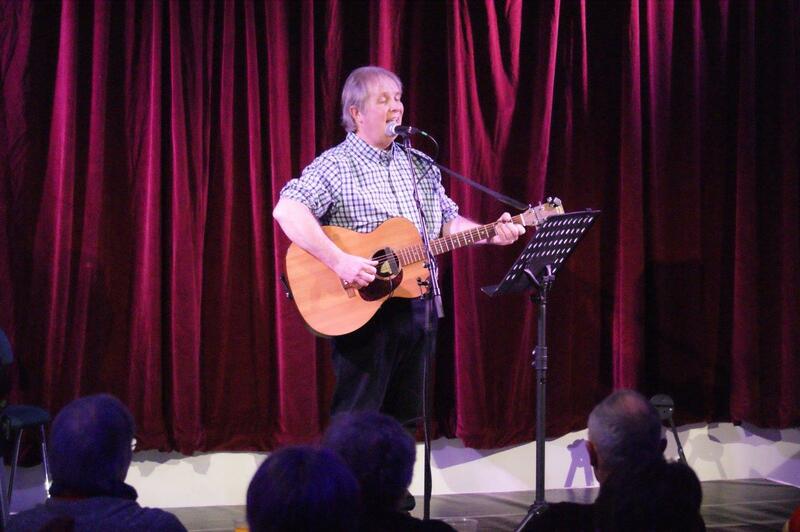 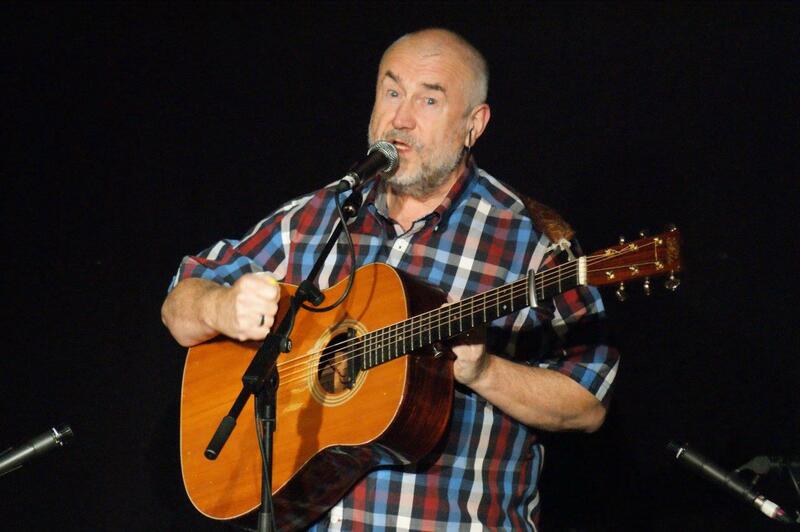 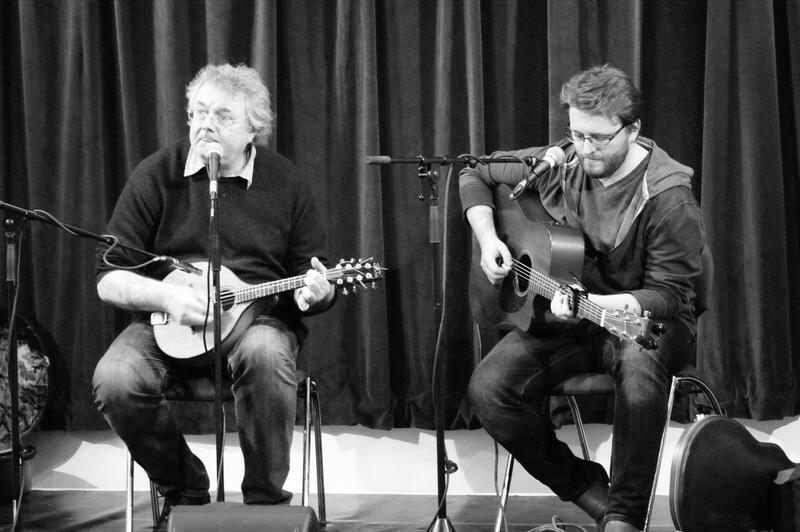 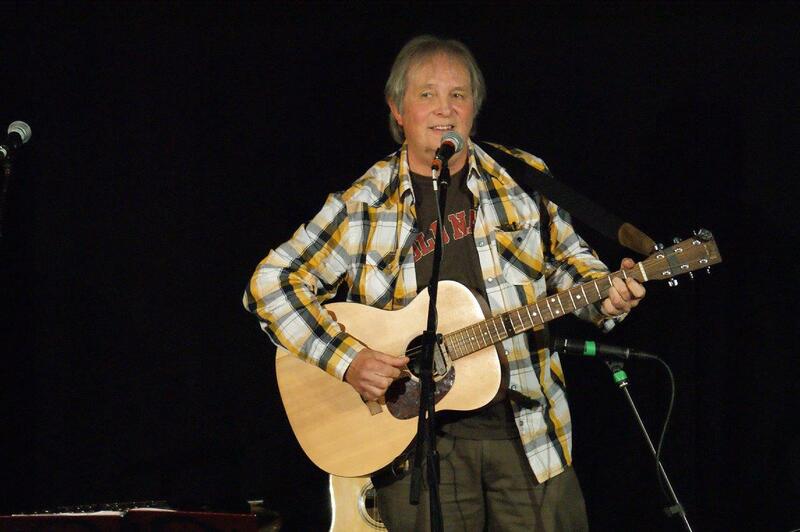 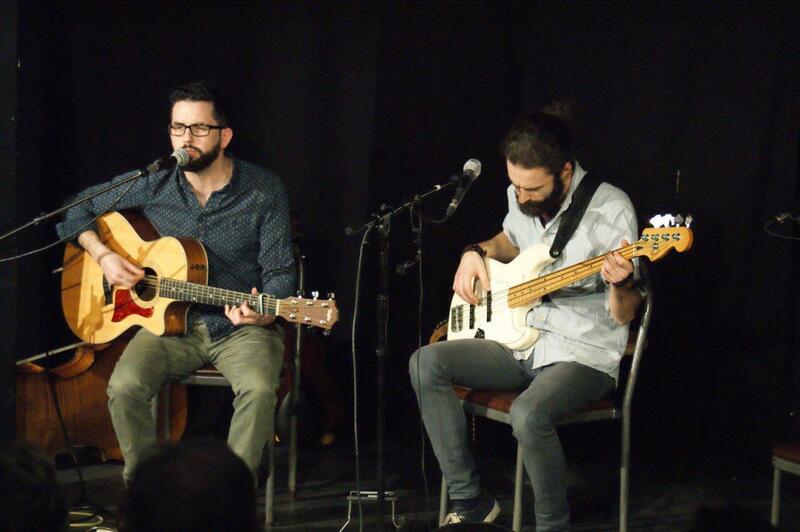 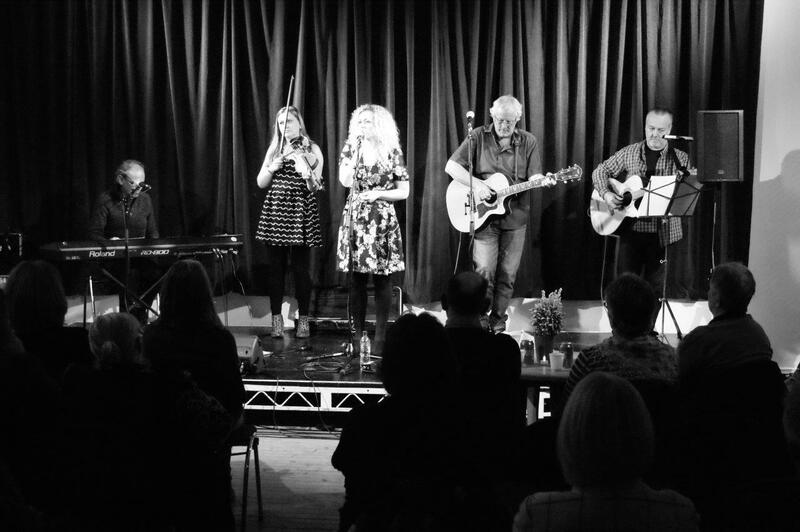 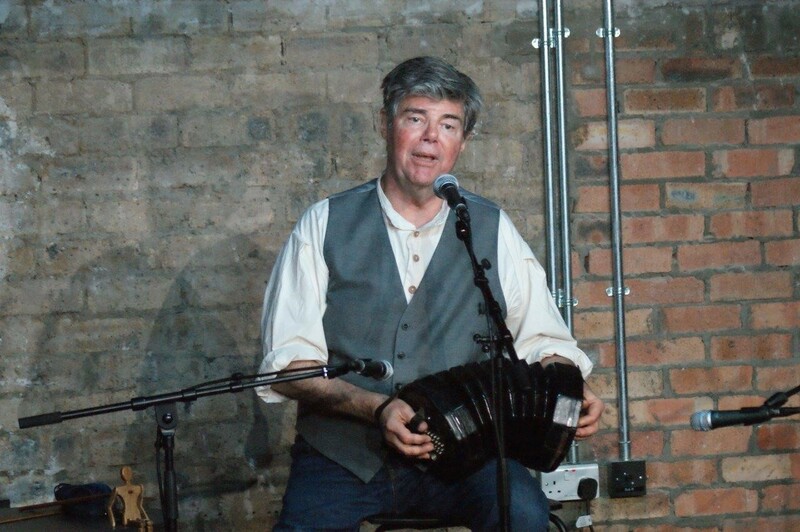 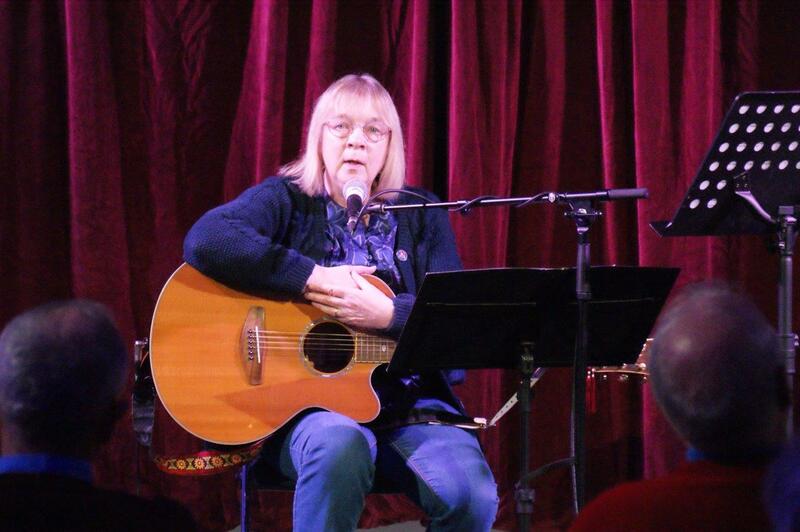 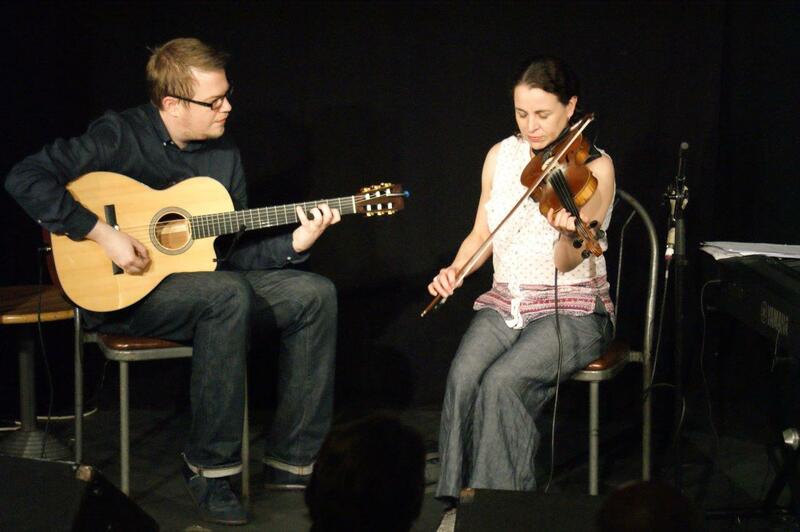 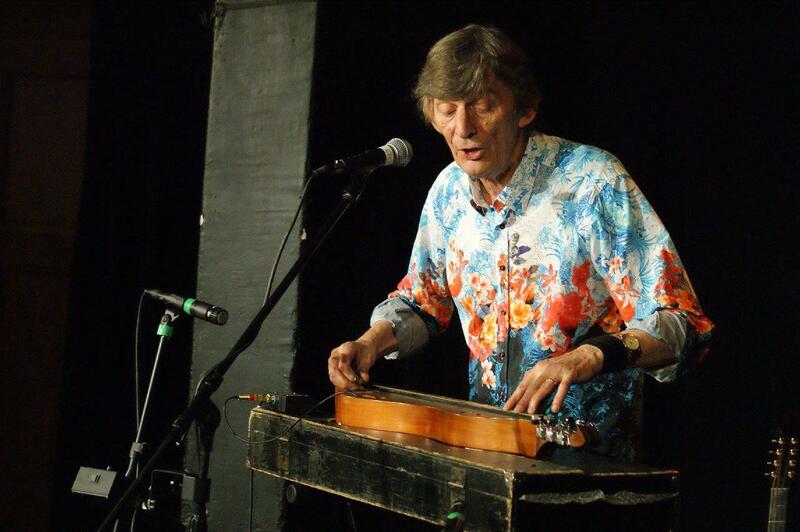 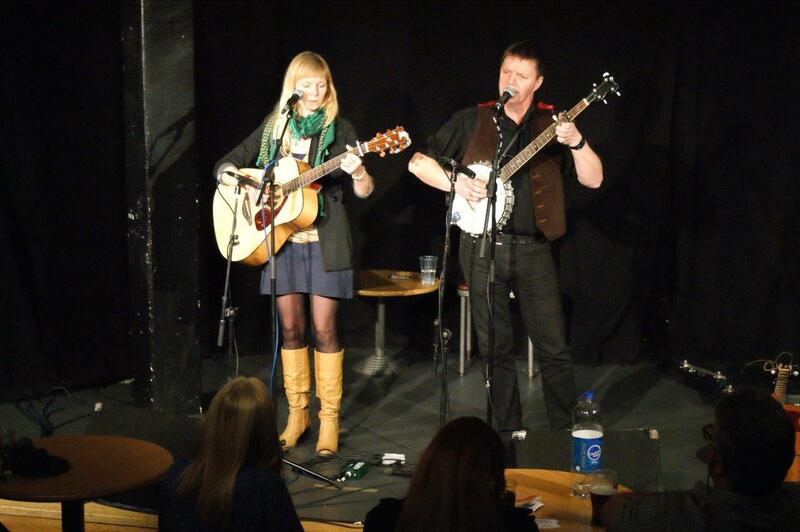 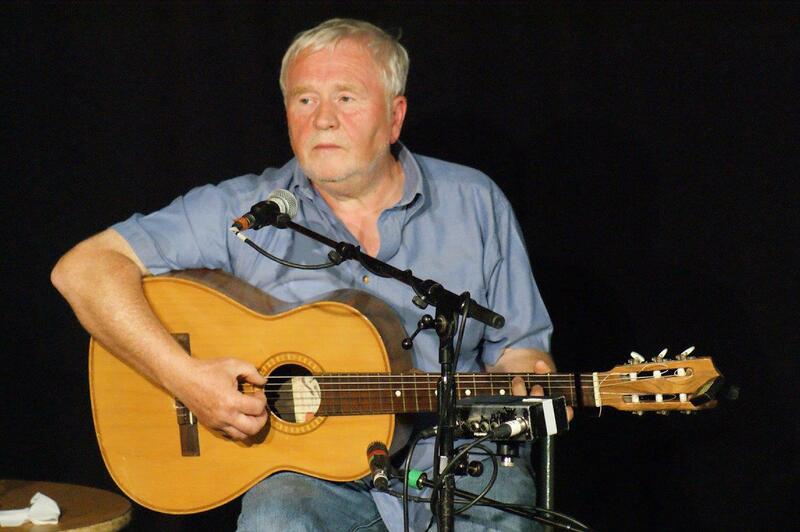 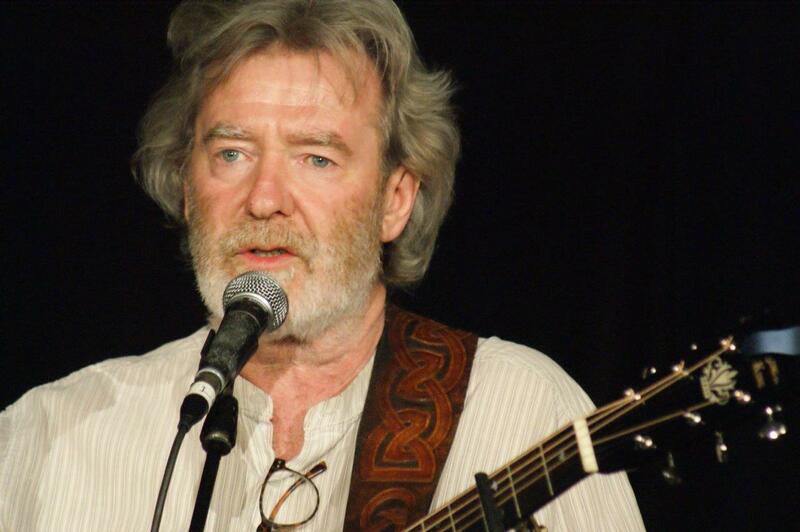 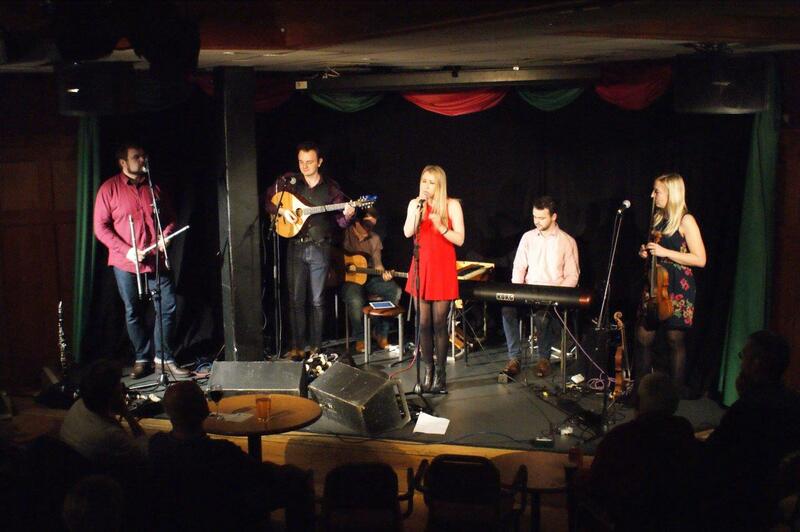 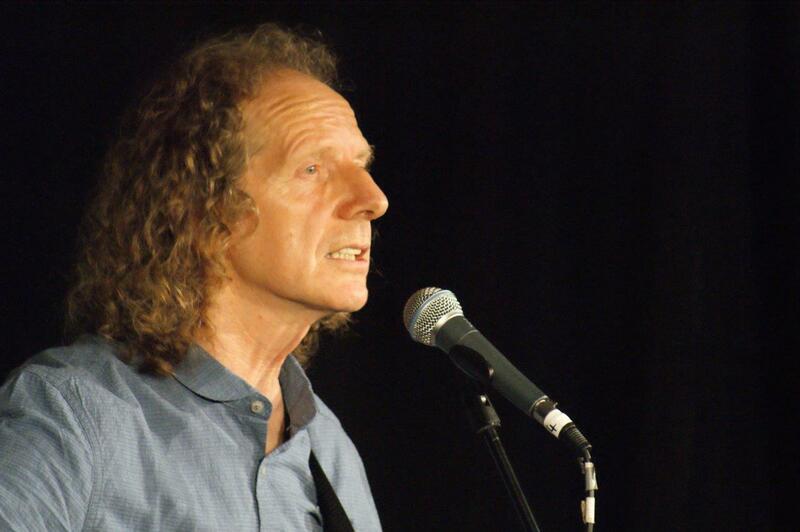 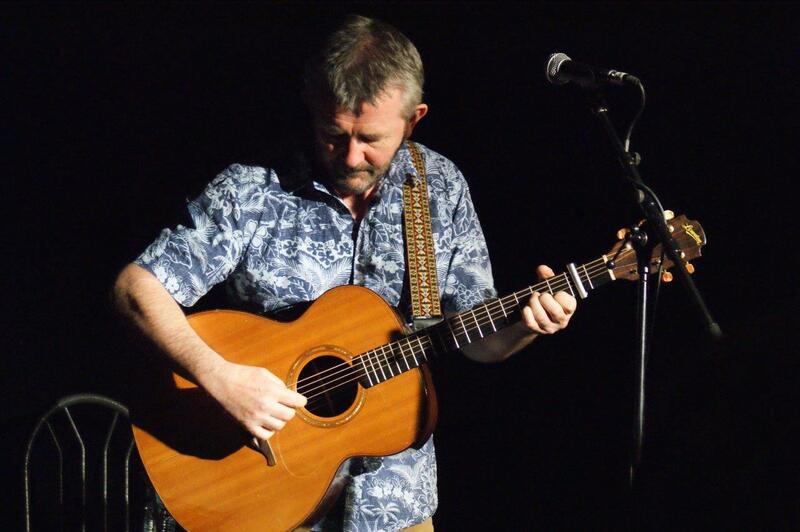 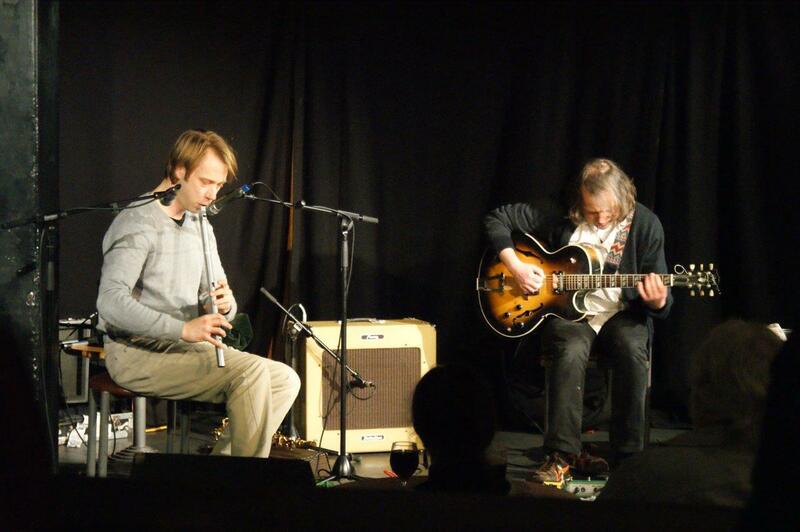 Edinburgh Folk Club is an organisation which exists to foster an interest in the wide international world of folk music. 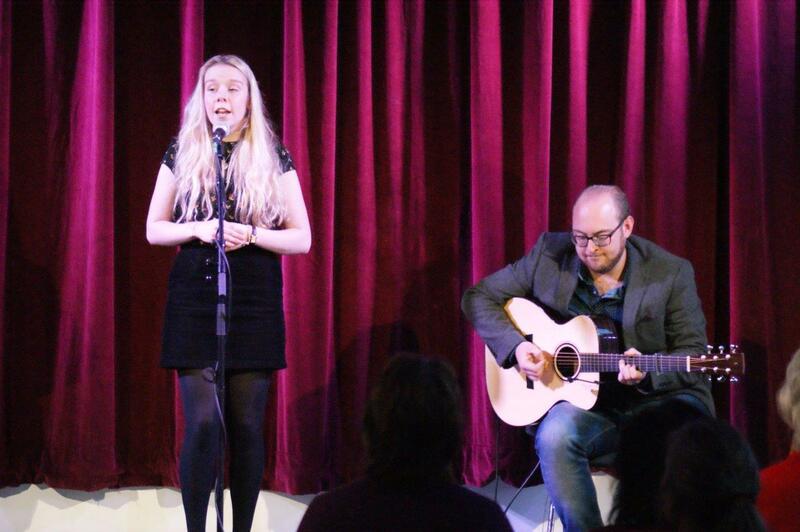 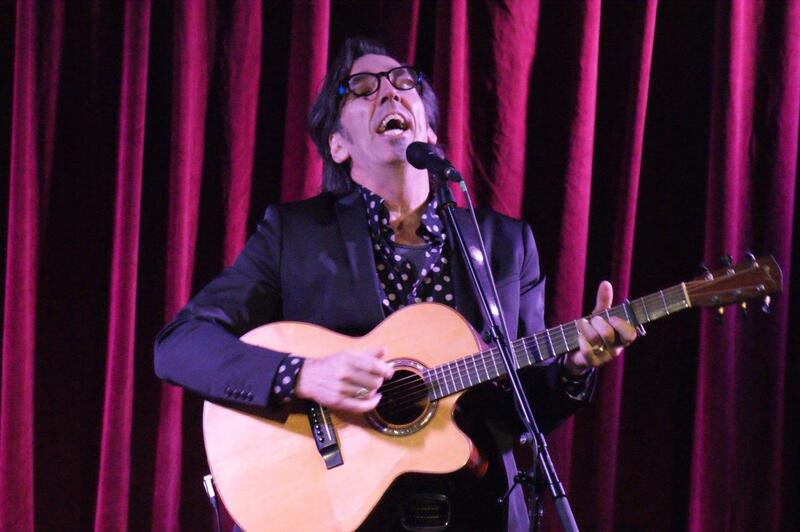 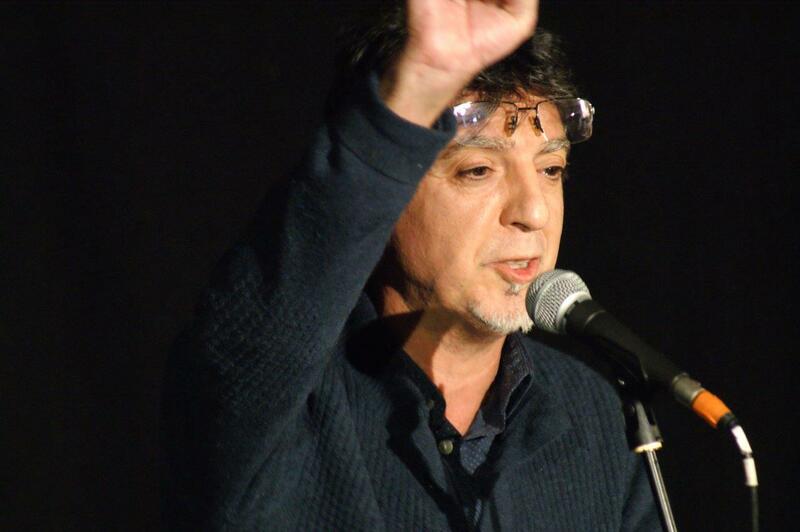 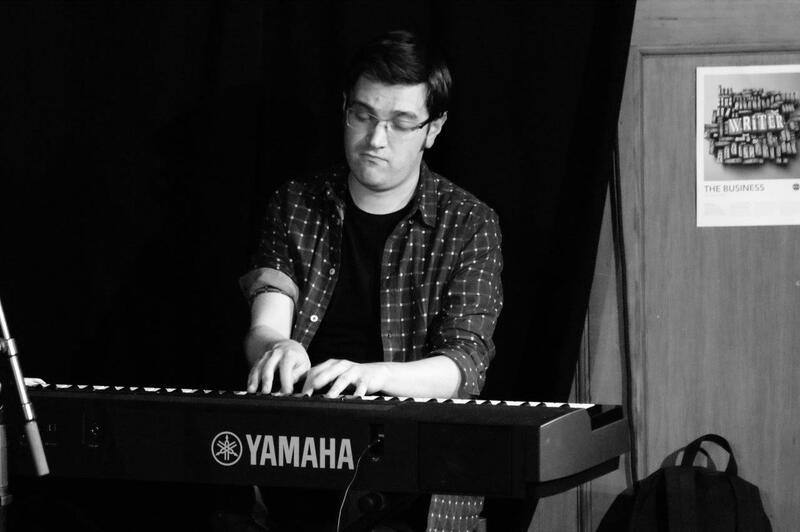 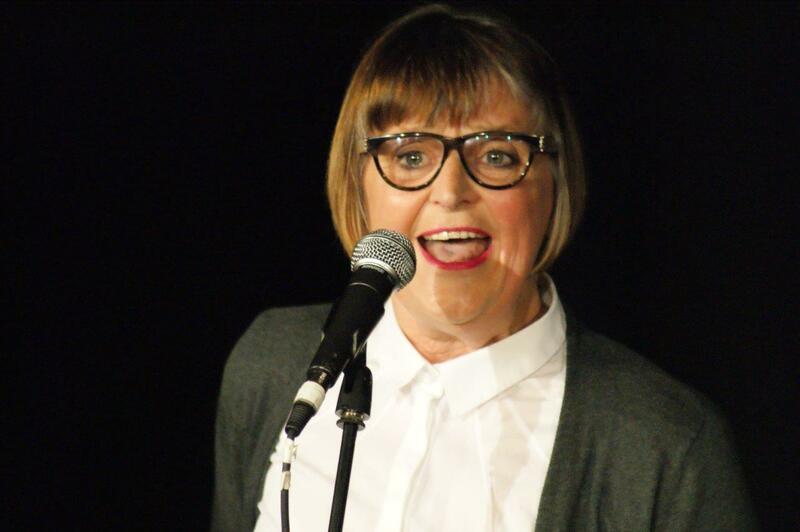 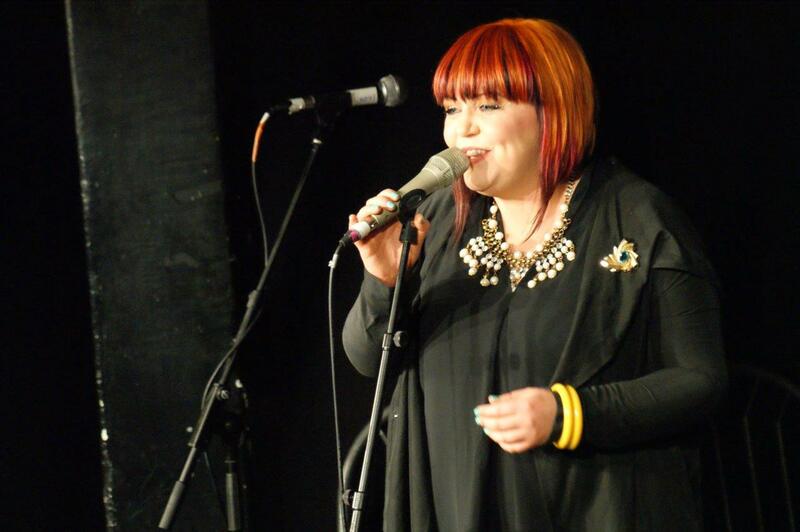 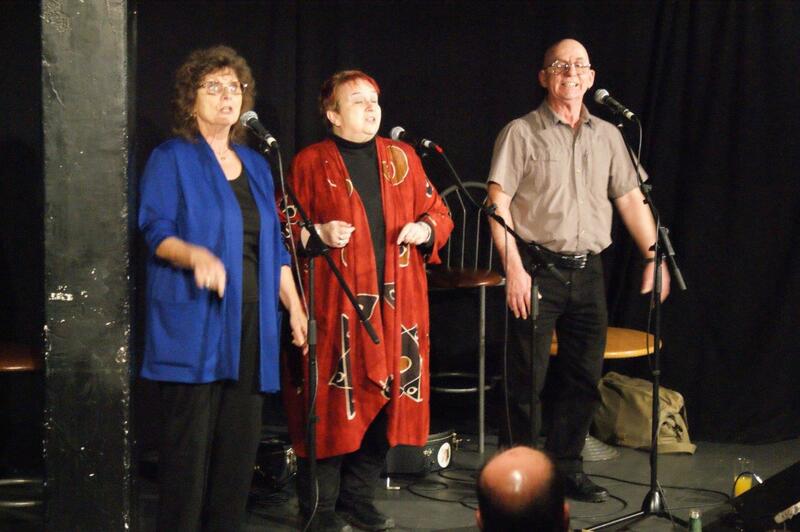 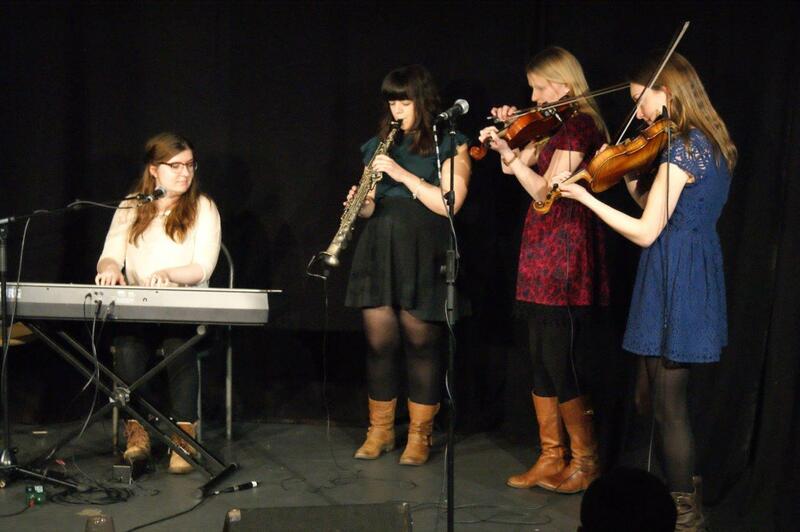 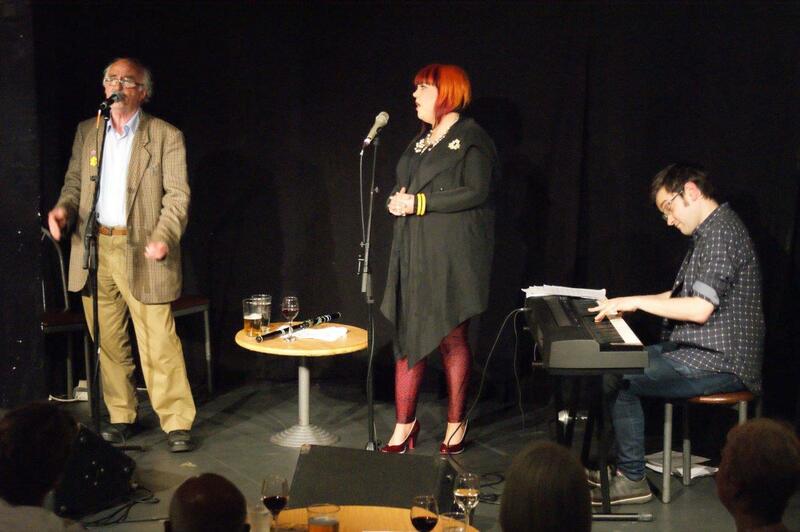 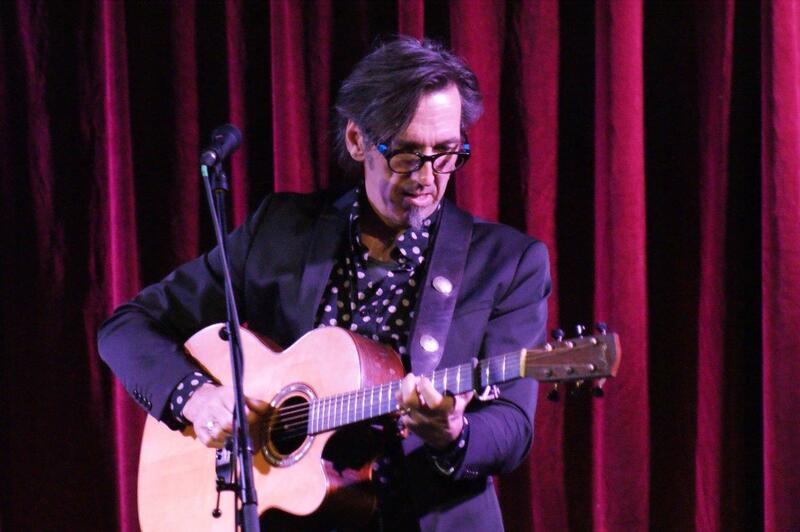 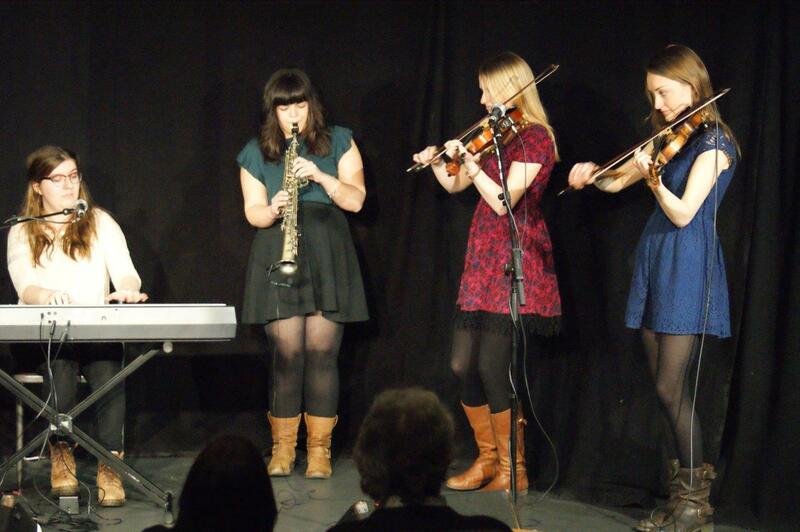 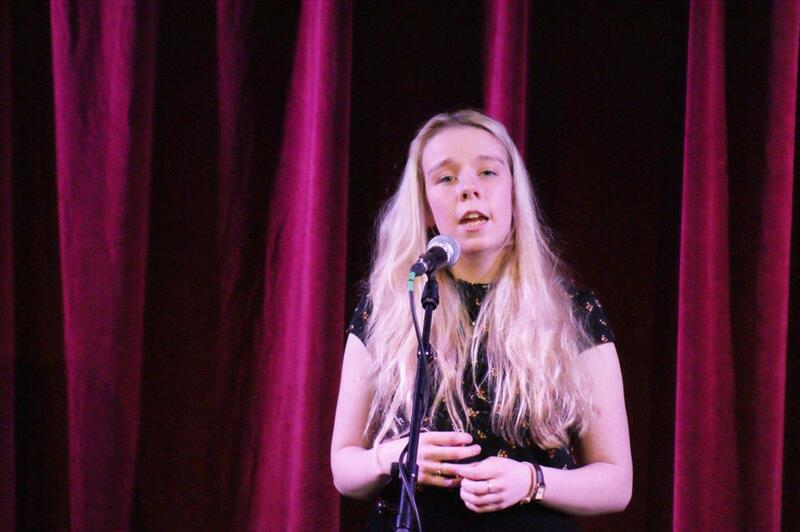 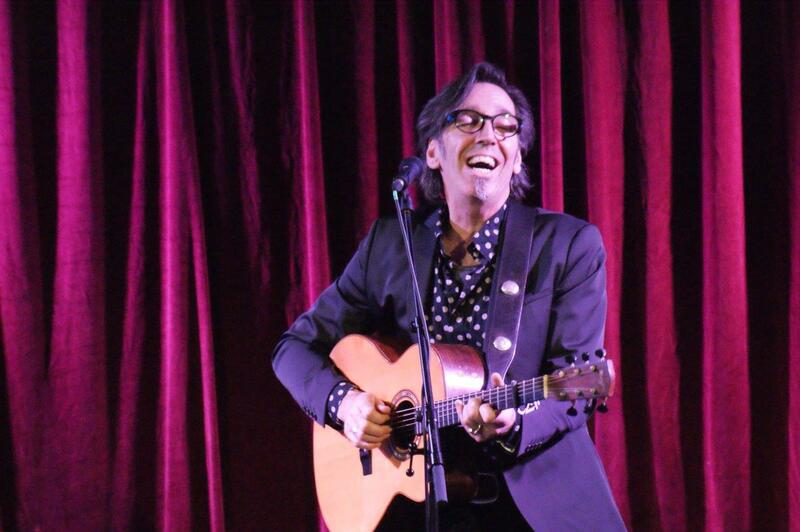 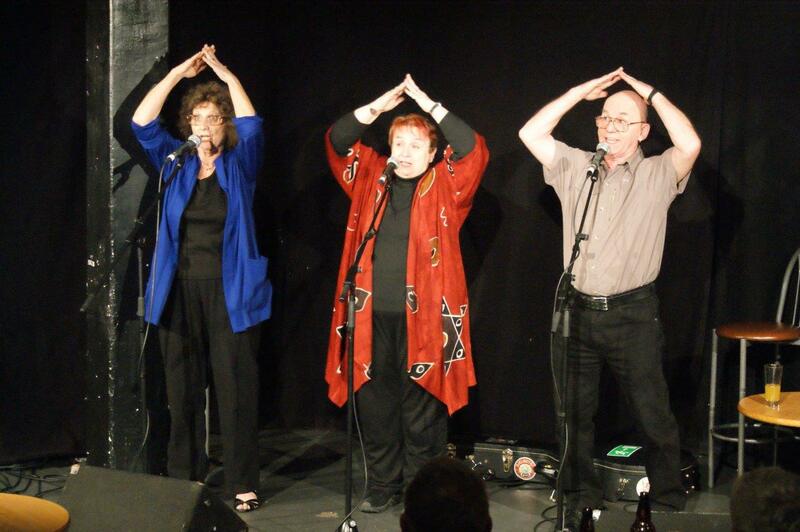 The club meets weekly (Wednesday evening 8PM) for most of the year in the Pleasance Cabaret Bar, Edinburgh, Scotland. 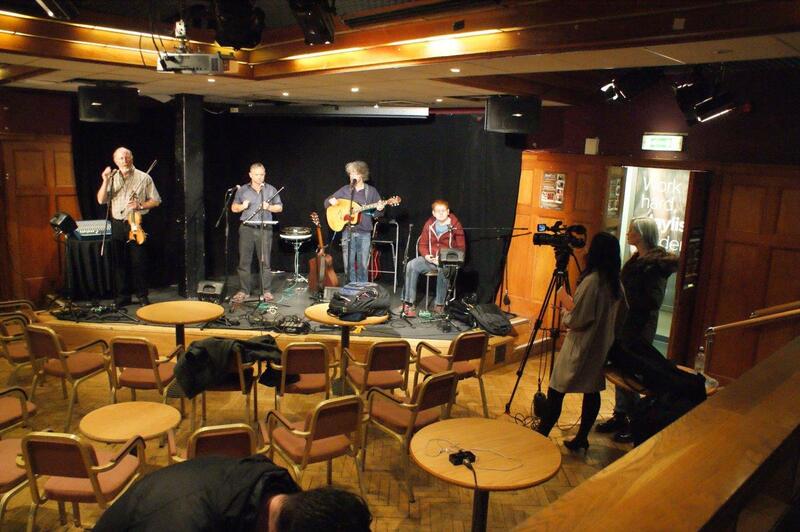 Any videos taken at the club will hopefully have a link added here. 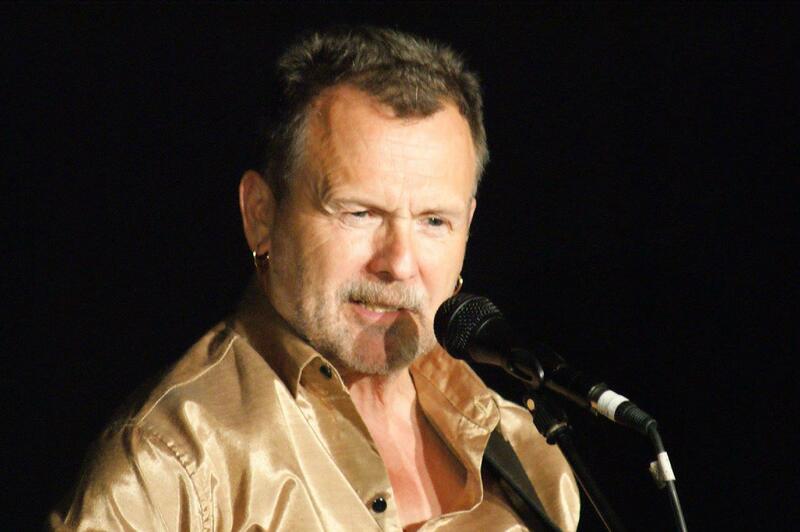 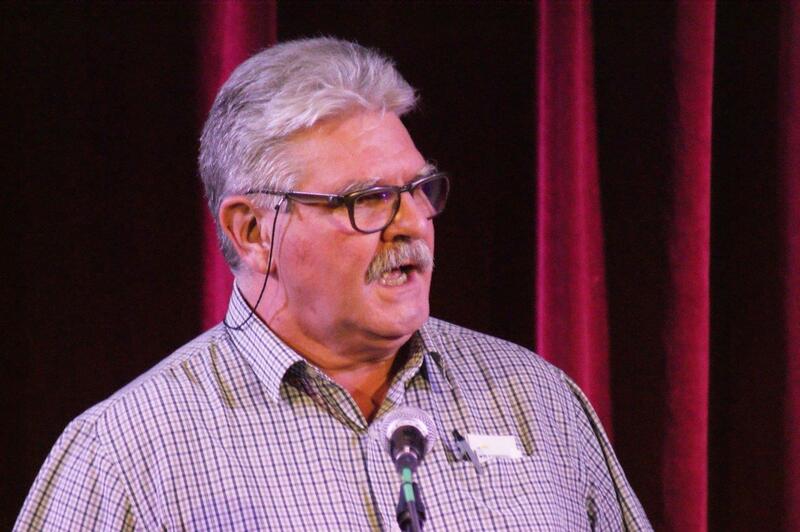 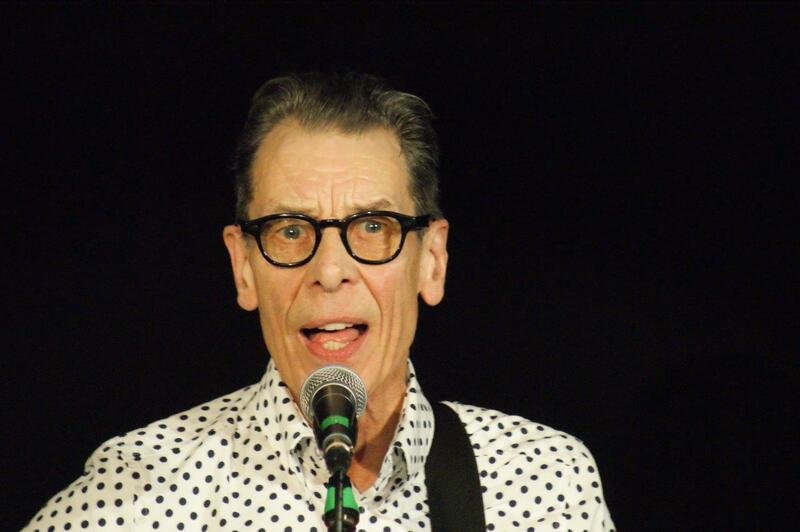 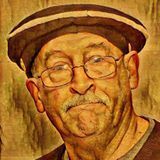 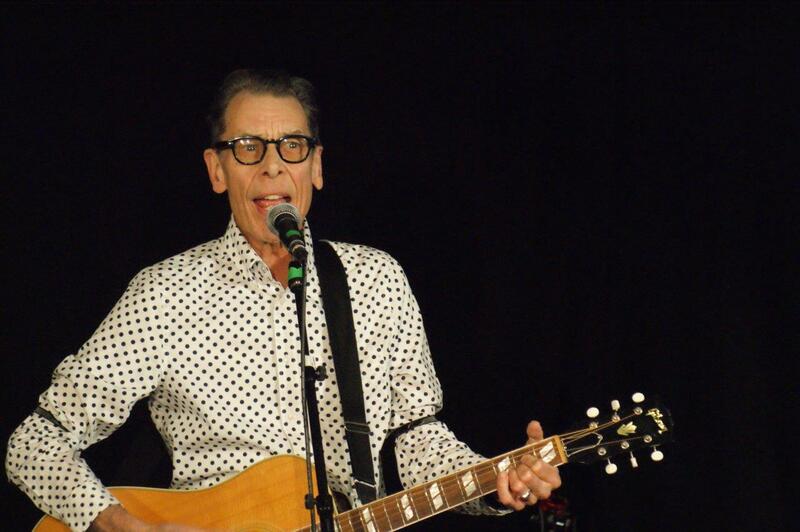 "Been On The Road So Long"
“I Have Seen The Hielan’s"
"Let The Blue Skies Go To Your Head"
"Champion At Keeping Them Rolling"
"Hey That's No Way To Say Goodbye" - "Margaret's Waltz"
"I'm Gonna Do It All"
"Sylvain Barou's/The Tea Towel Polka"
"The Grey Funnel Line "
"Pat Breen's / Traditional Reel / The Flagon"
"The Star O' Rabbie Burns"
"Rolling Hills Of The Borders"
"Skippin' Barfit Thro' The Heather"
"I'd Rather Be Ashes Than Dust"
"The Night Was Still - Parcel Of Rogues"
"Ruby's Arms / Ae Fond Kiss"
"The Bosun And The Tailor"
"The Green Eyed Girl (From Louisville)"
"Let Me Wipe The Tears From Your Eyes"
"Sheila Won't be Coming Home"
"I Once Loved A Lass"
"Tarbolton - The Longford Collector"
"I’m Looking For A Job"
"Ballad of St. Anne's Reel"
"Guns of the Magnificent Seven"
"Jackson Johnson - Merry Blacksmith"
""I Can See Clearly Now"
"The Hens March To The Midden"